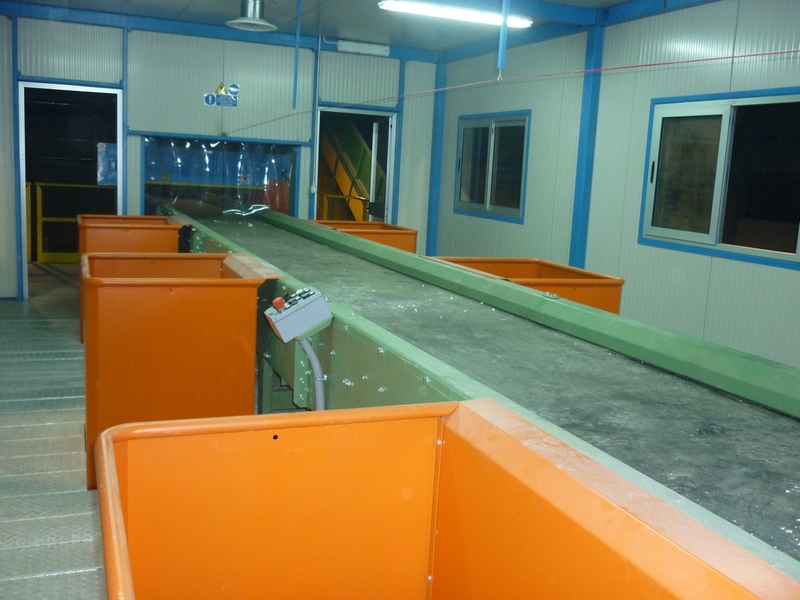 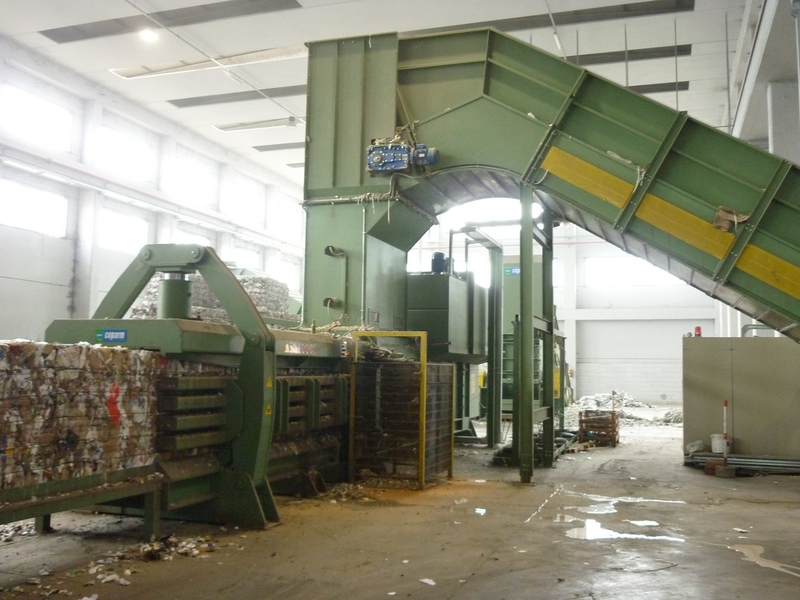 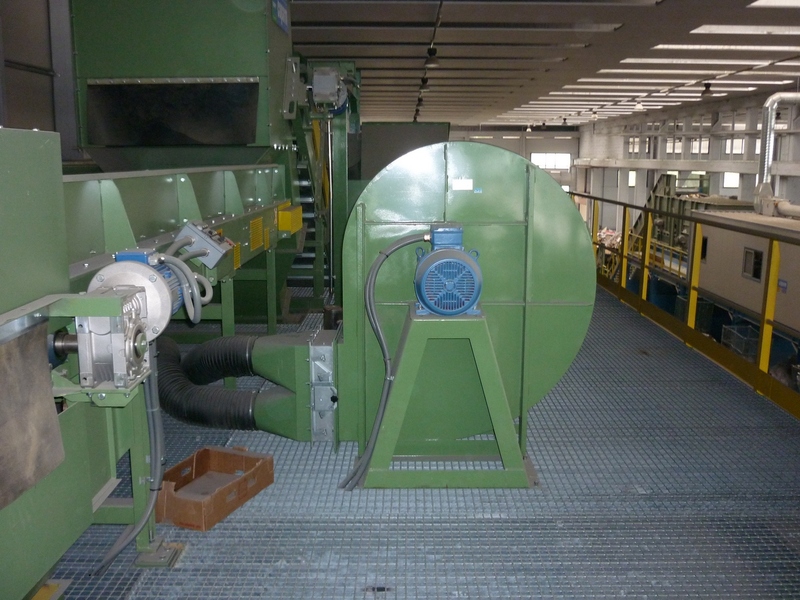 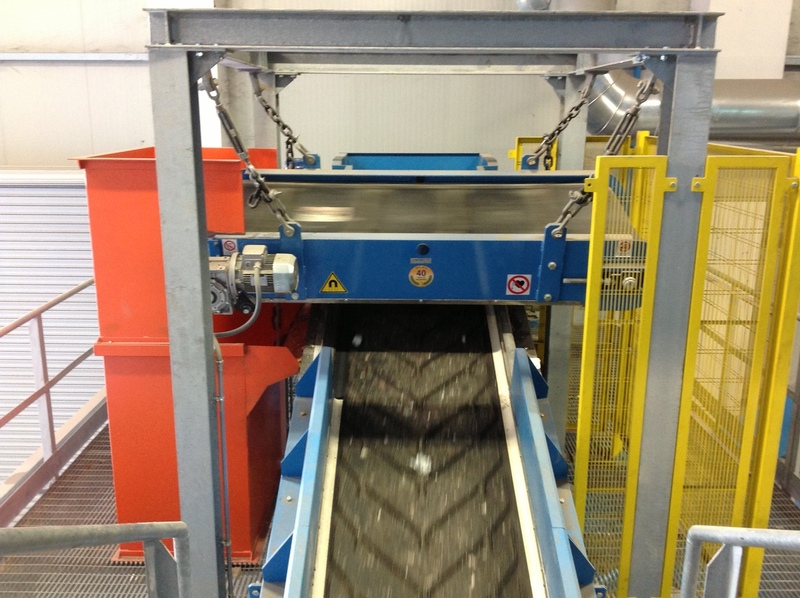 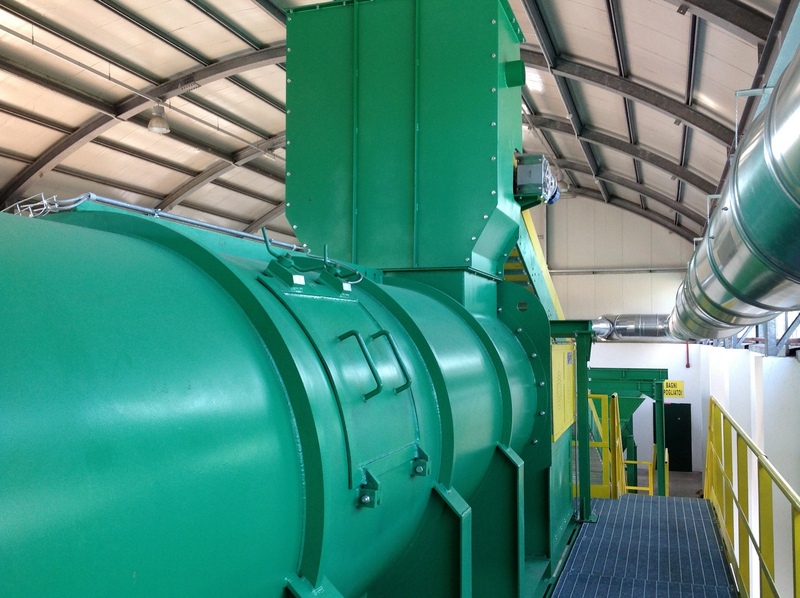 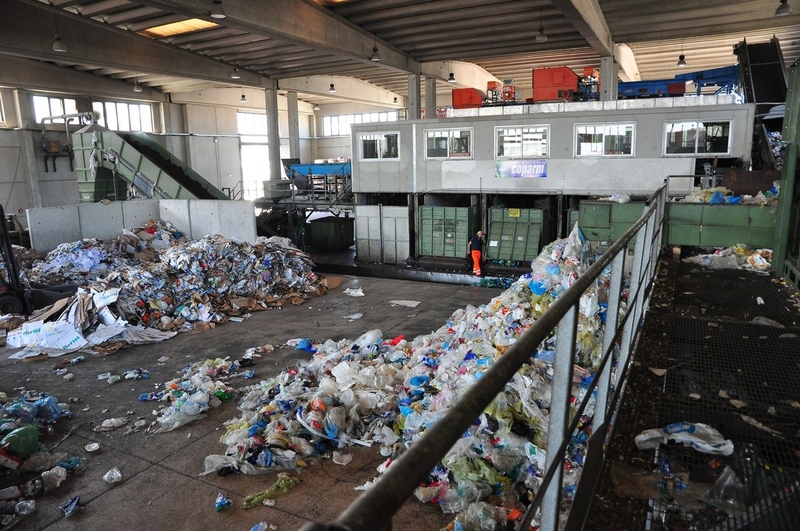 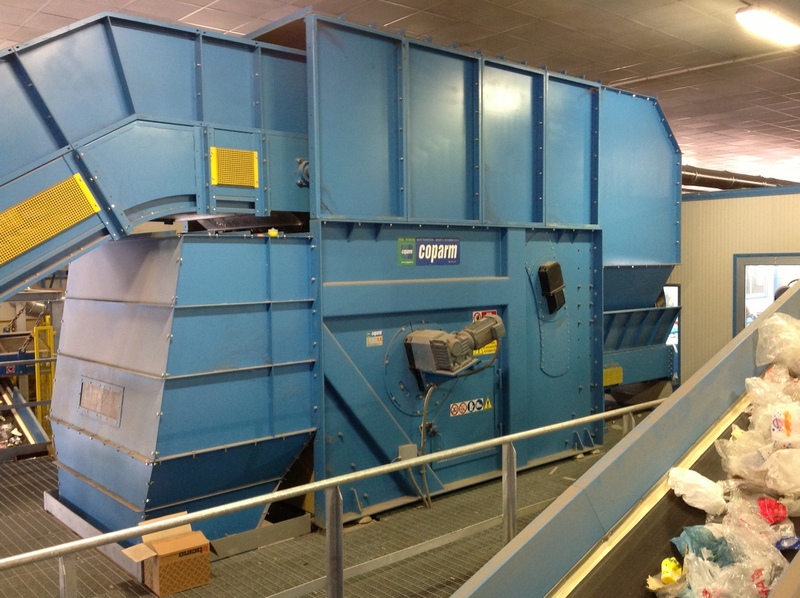 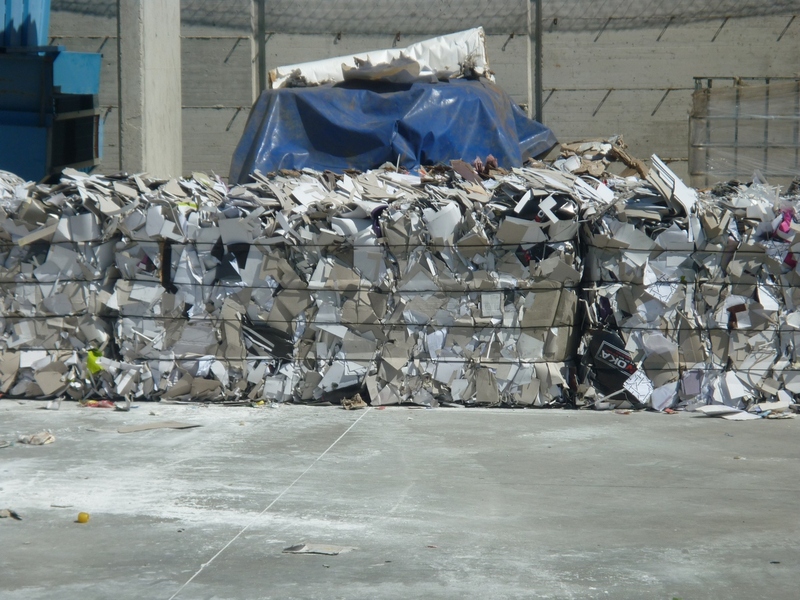 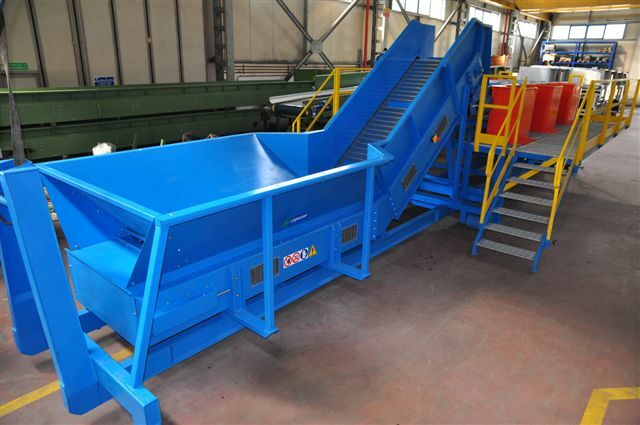 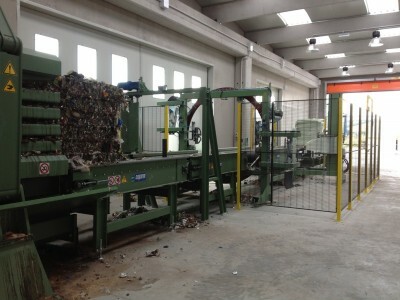 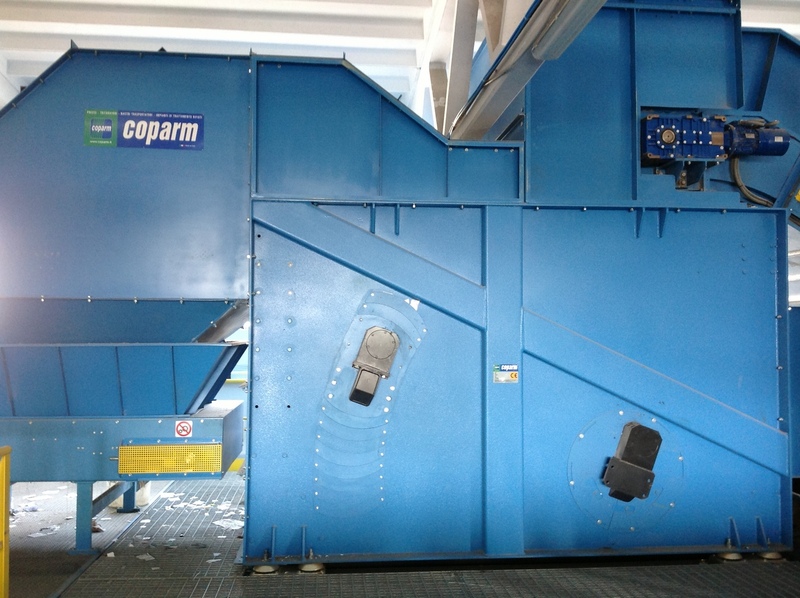 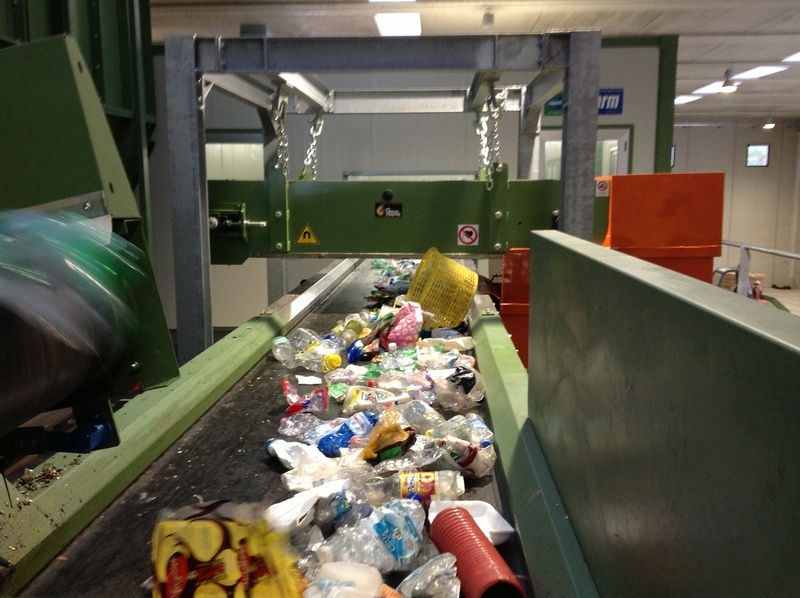 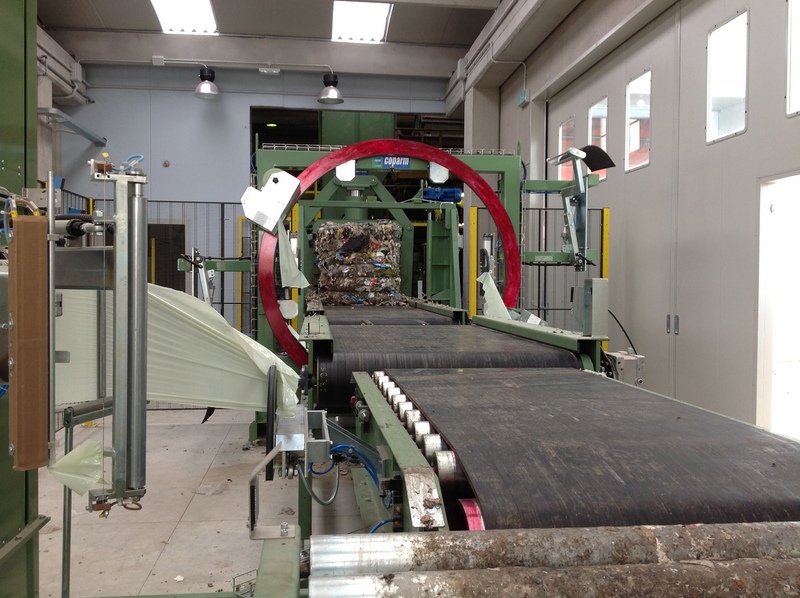 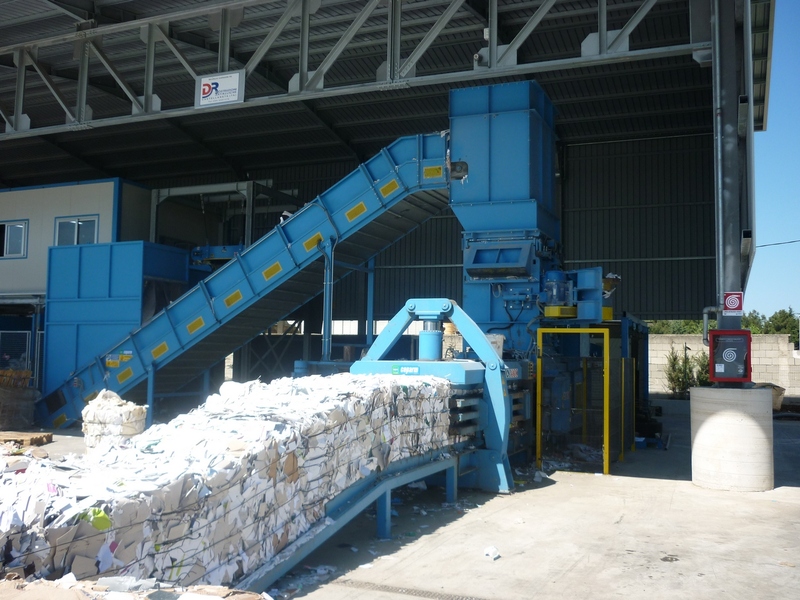 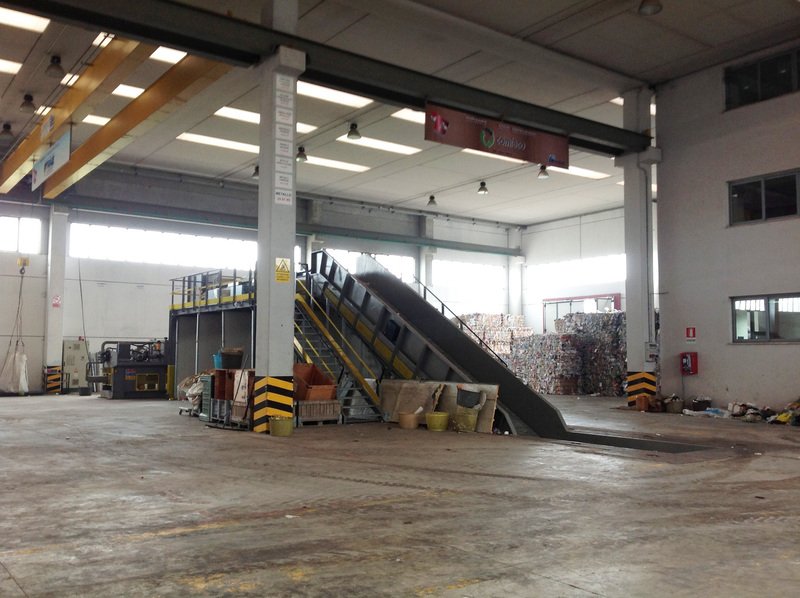 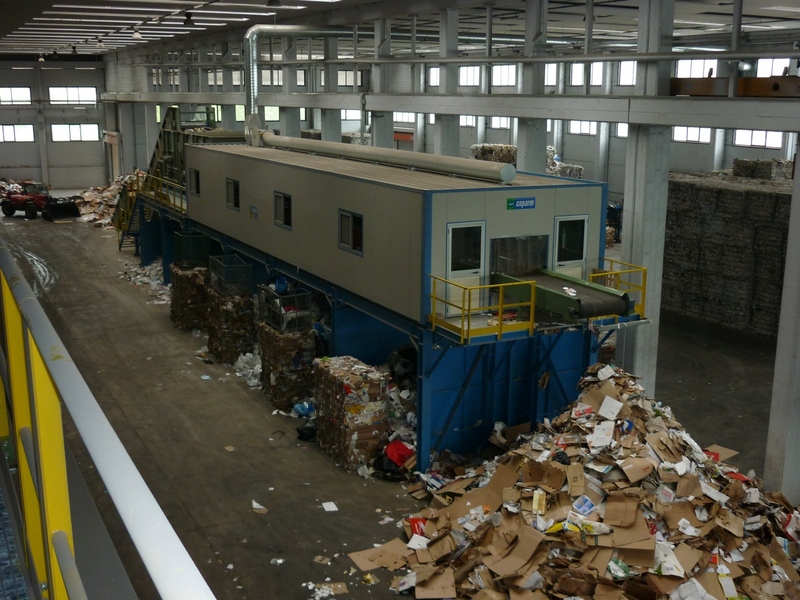 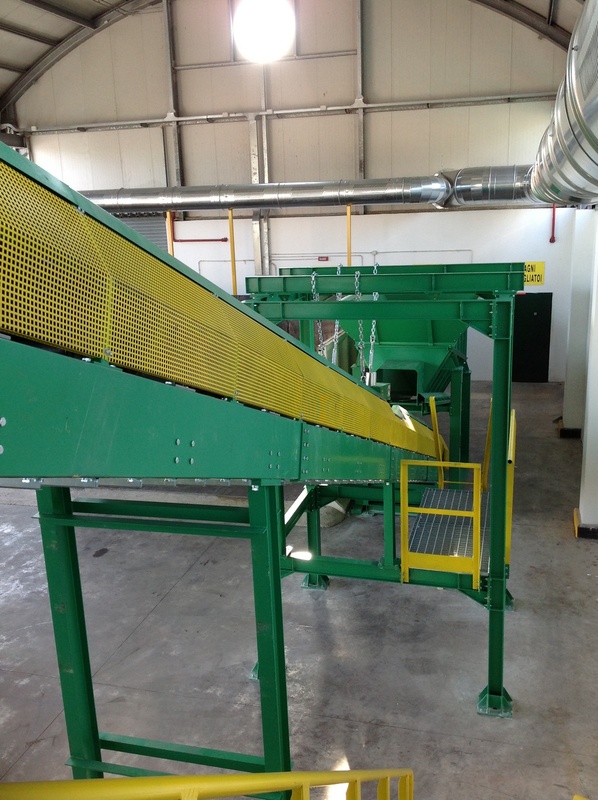 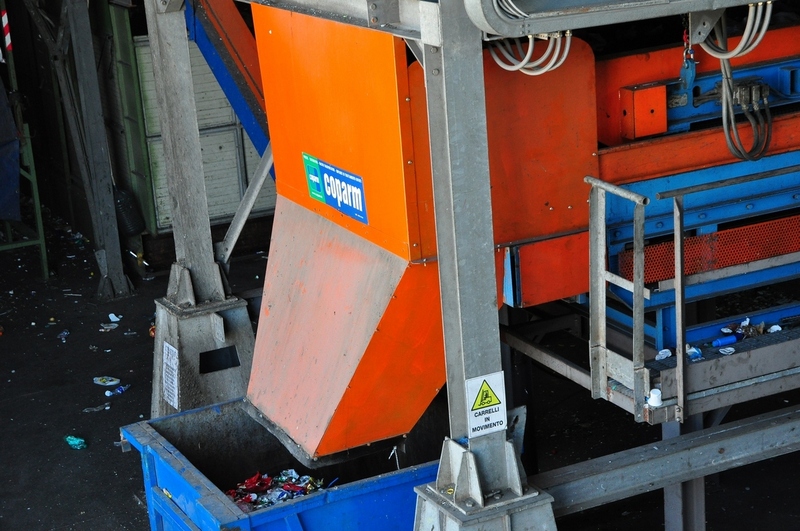 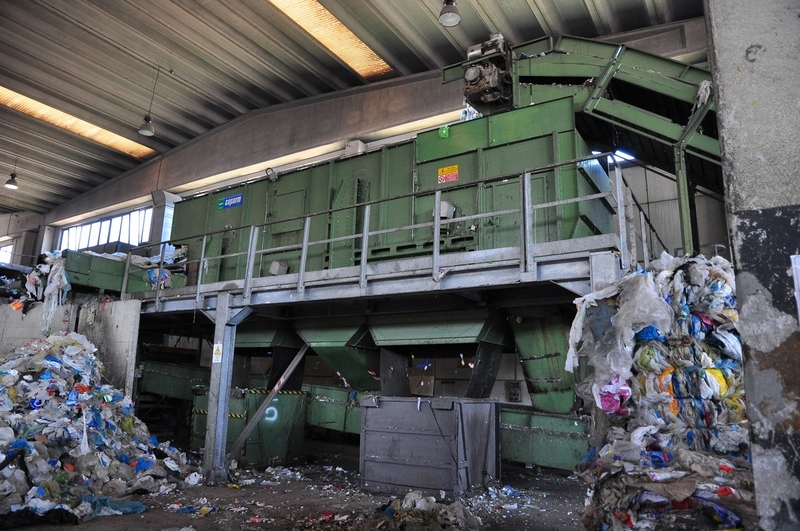 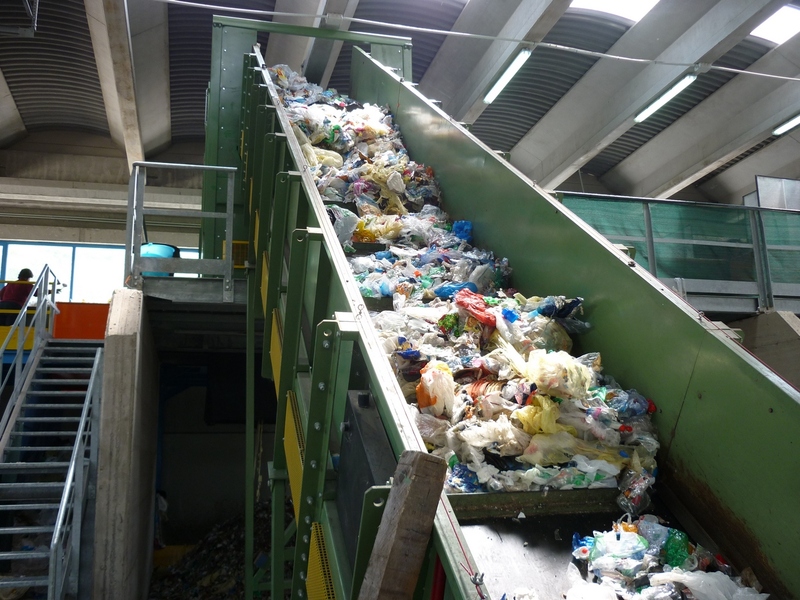 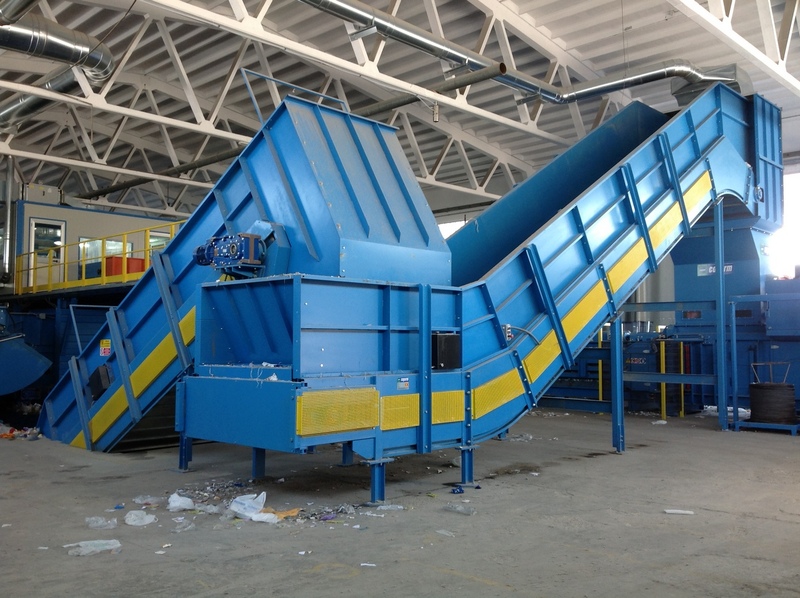 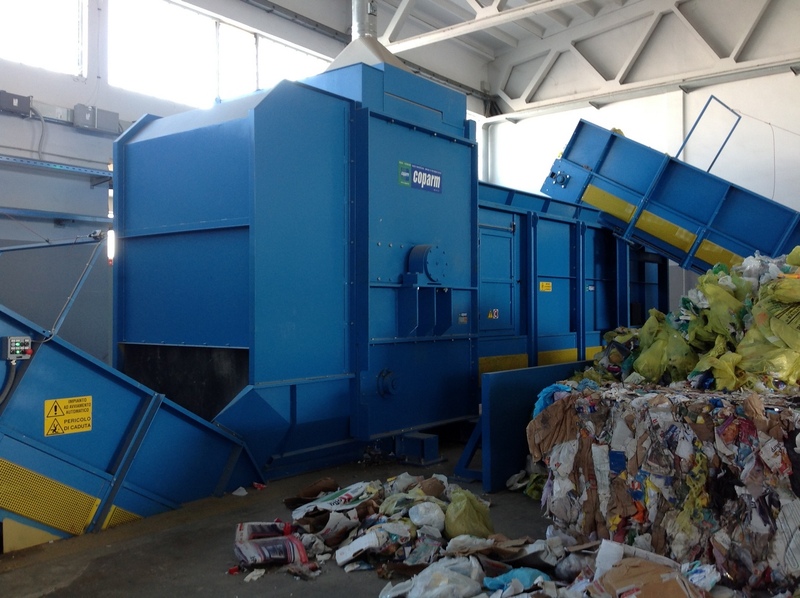 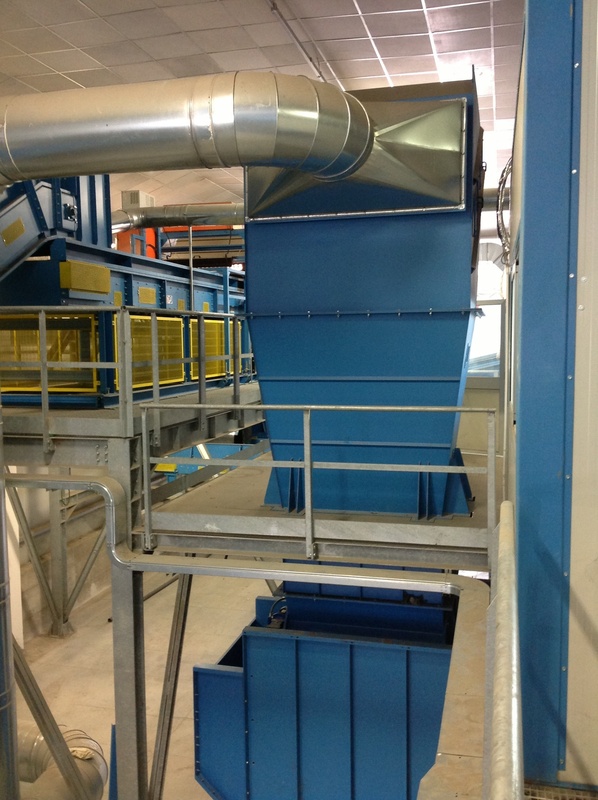 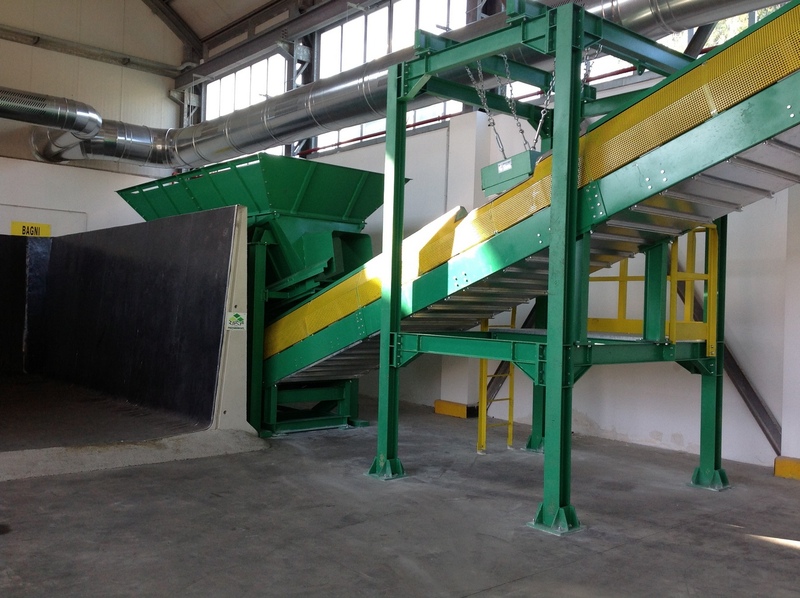 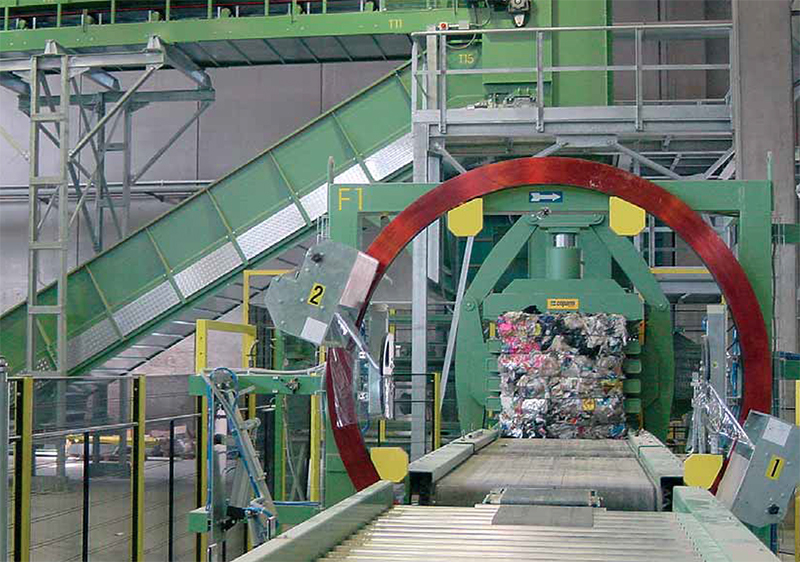 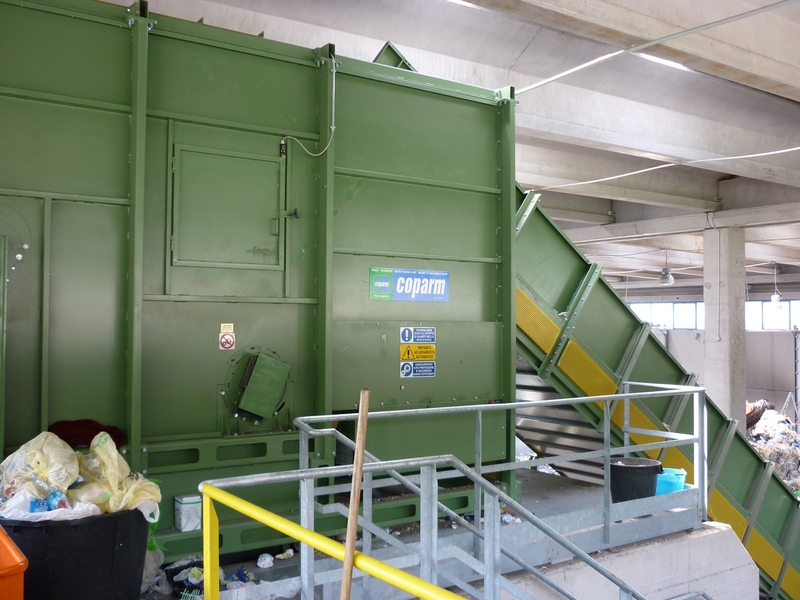 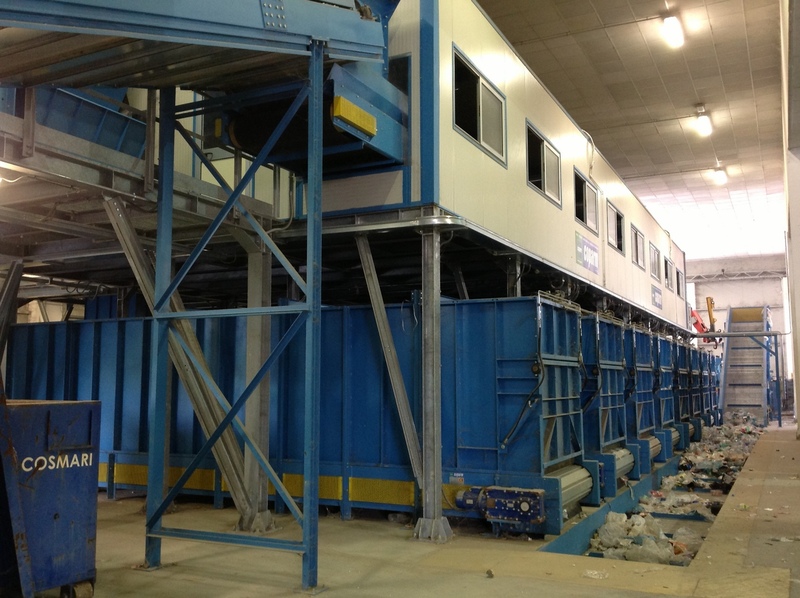 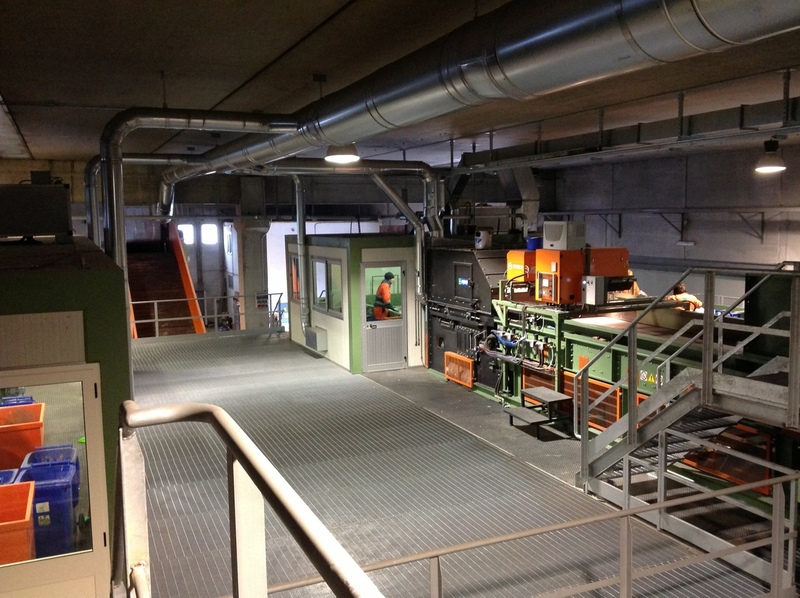 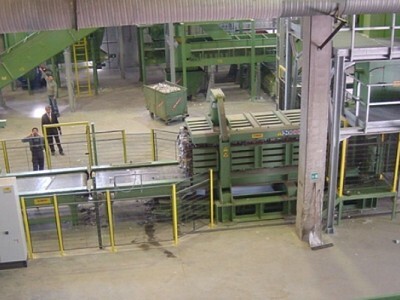 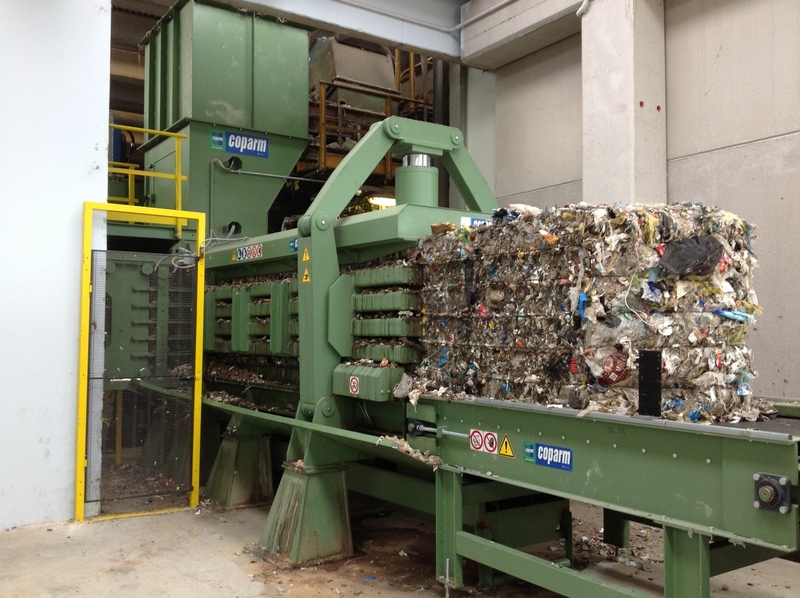 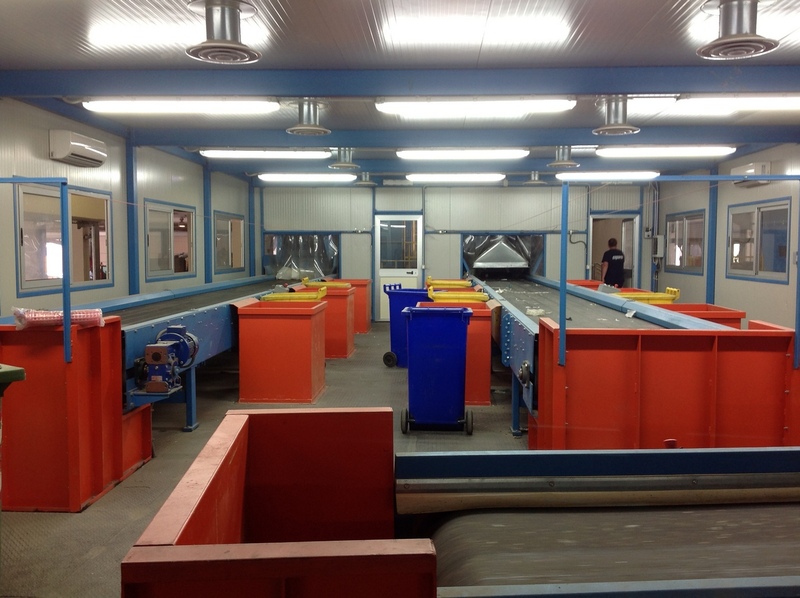 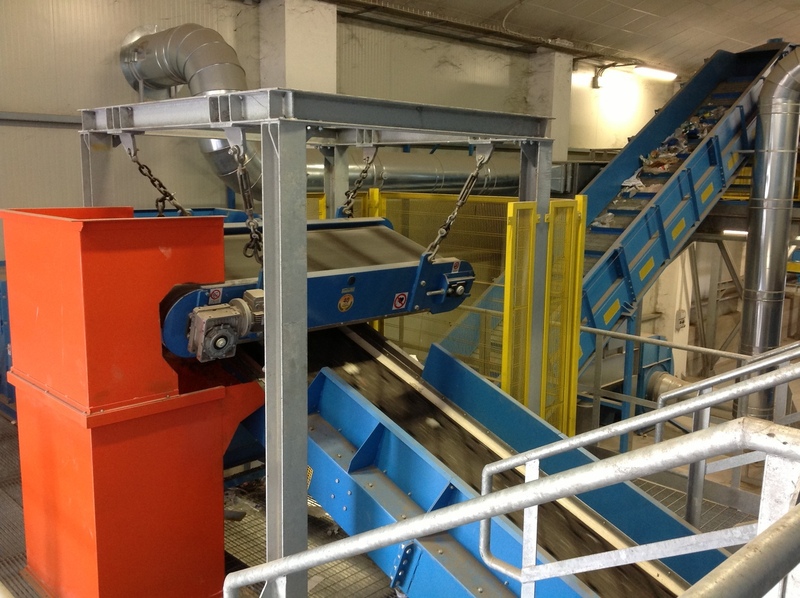 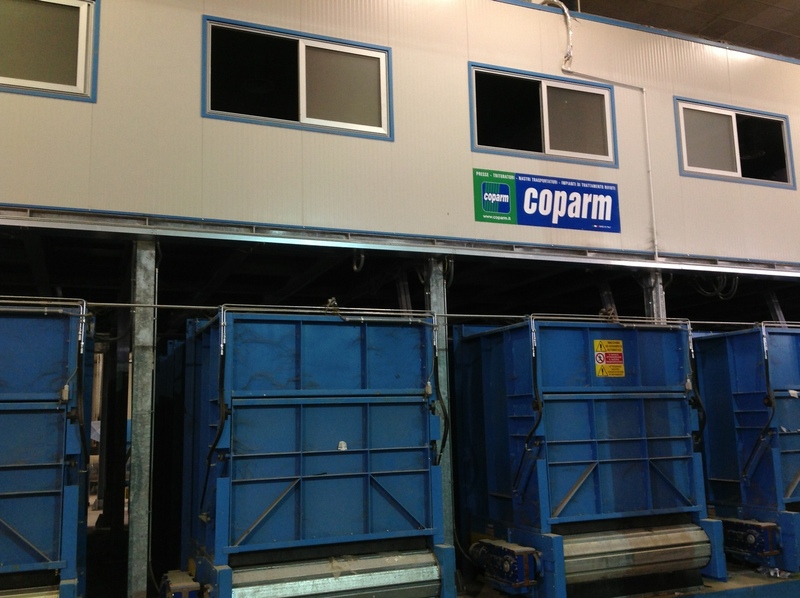 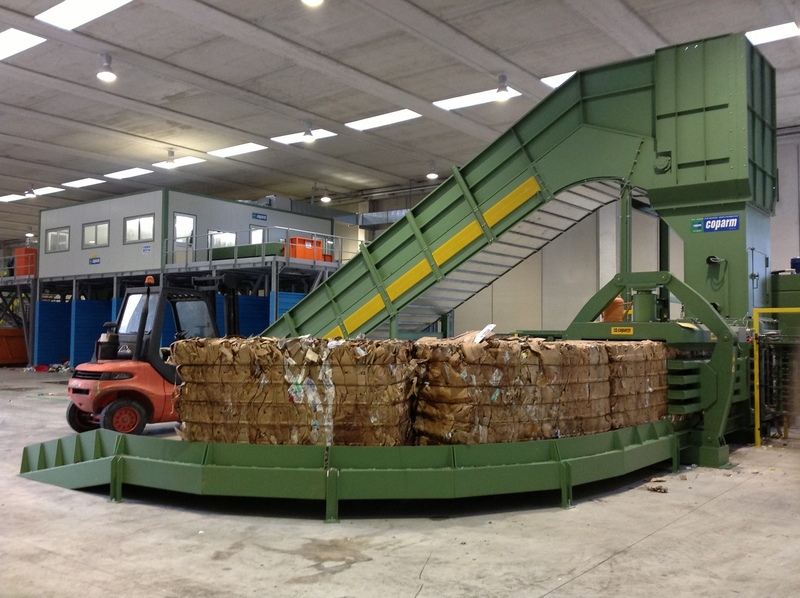 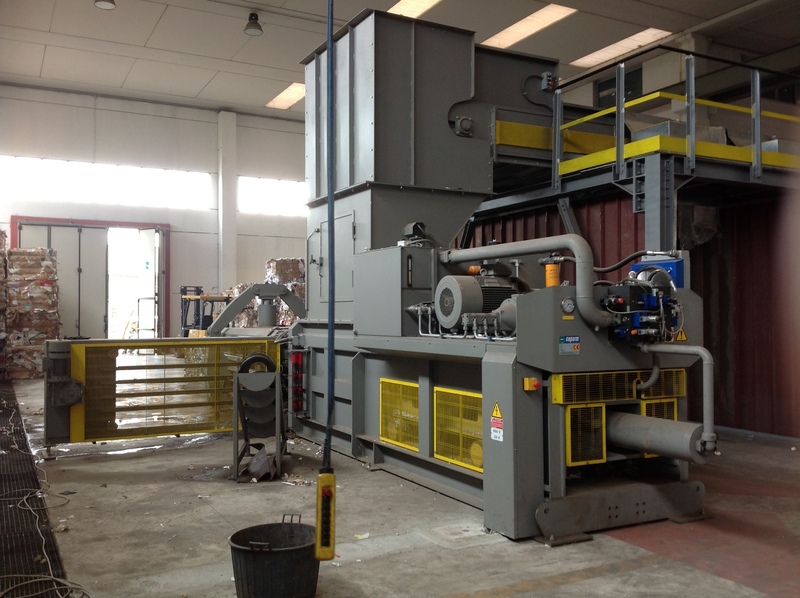 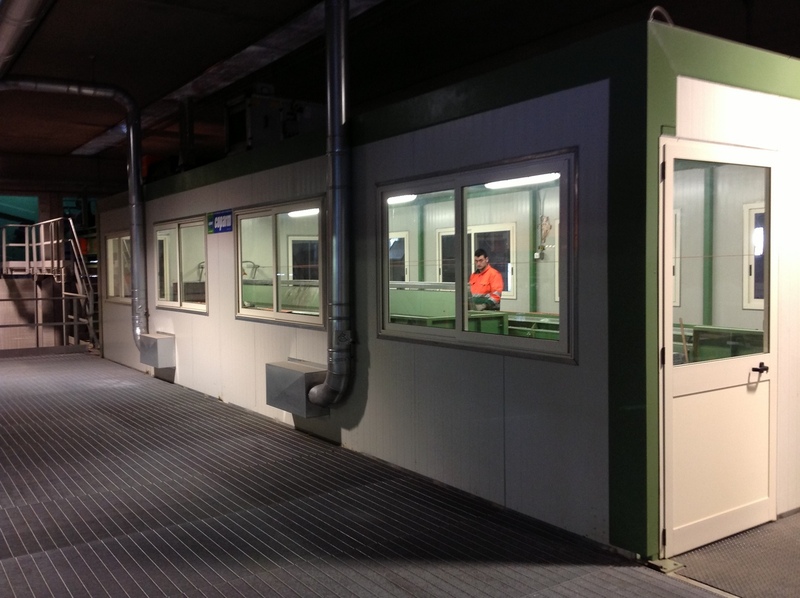 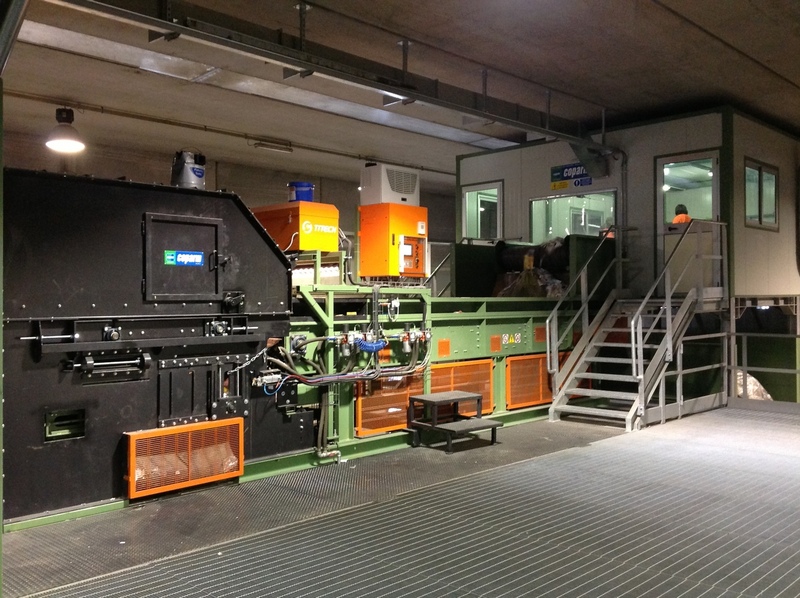 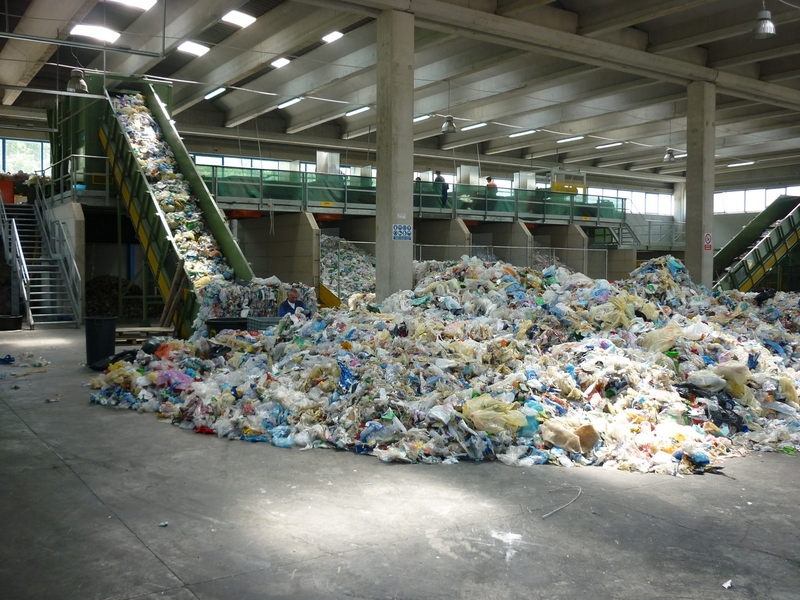 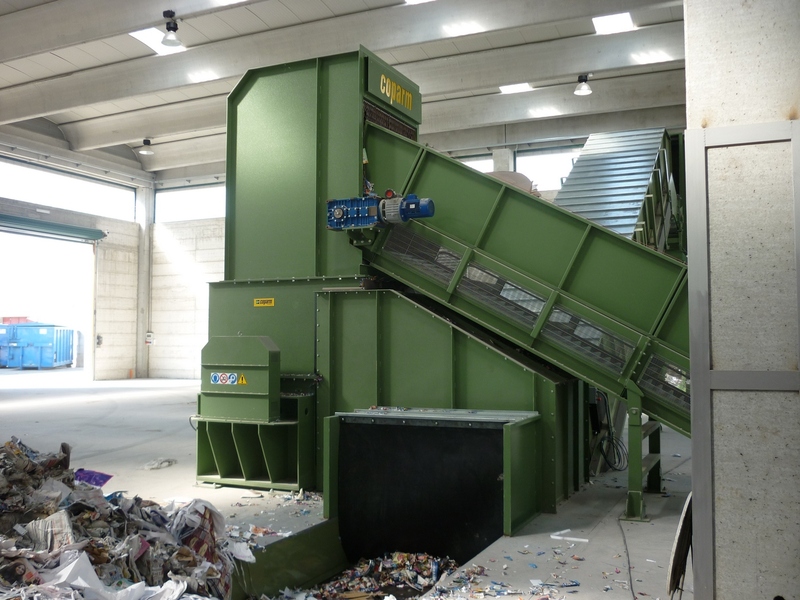 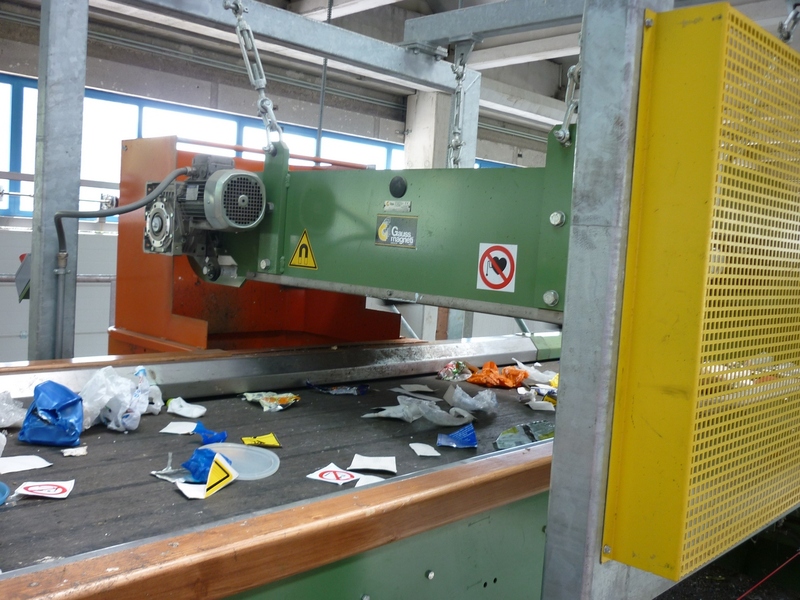 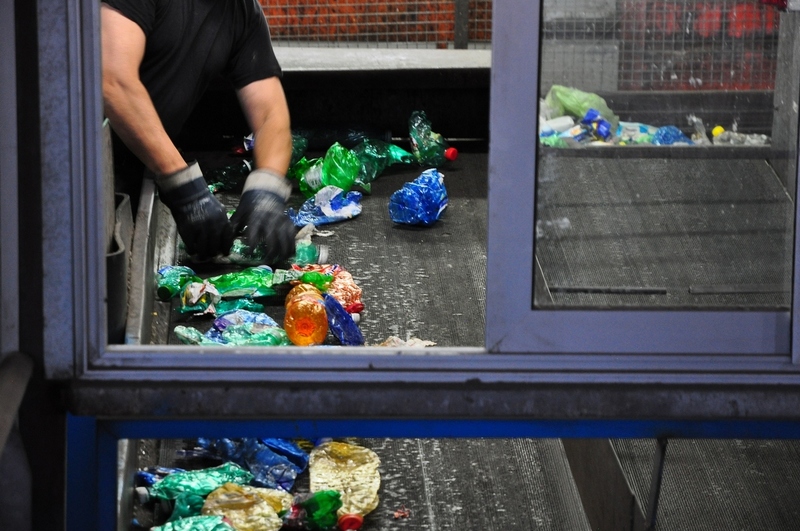 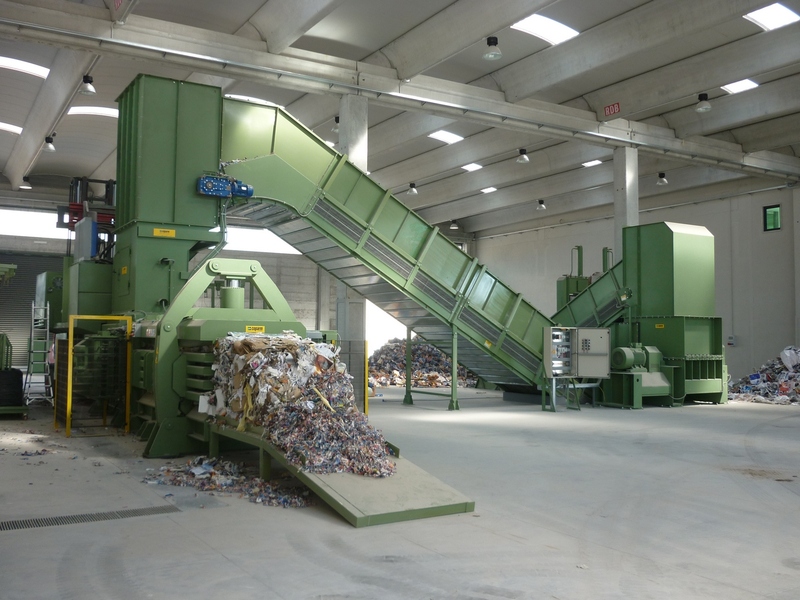 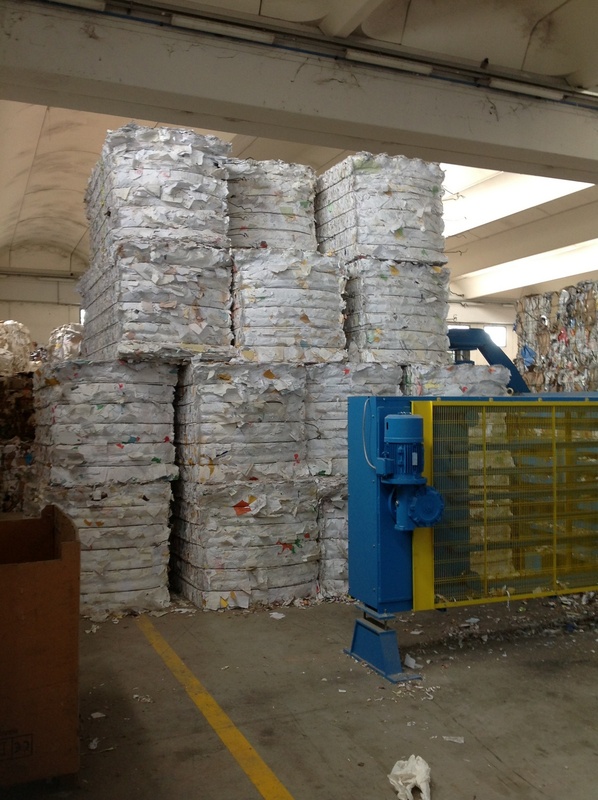 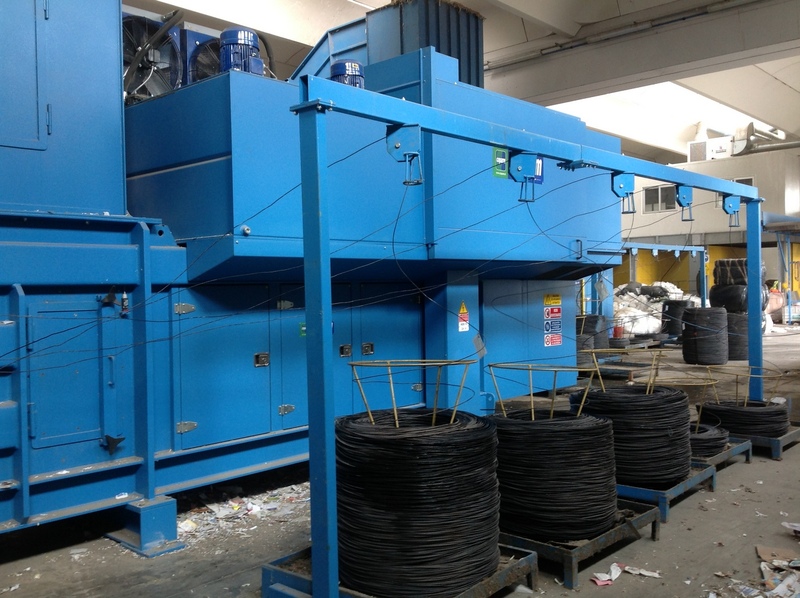 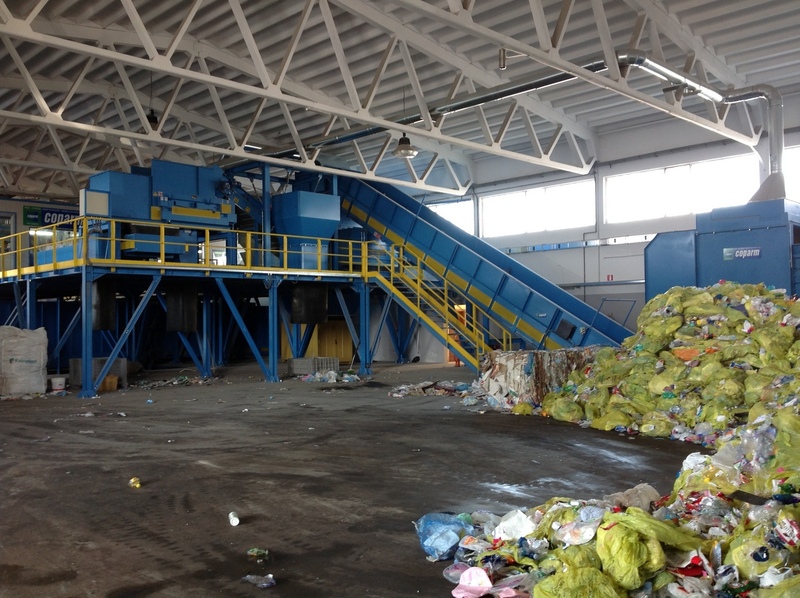 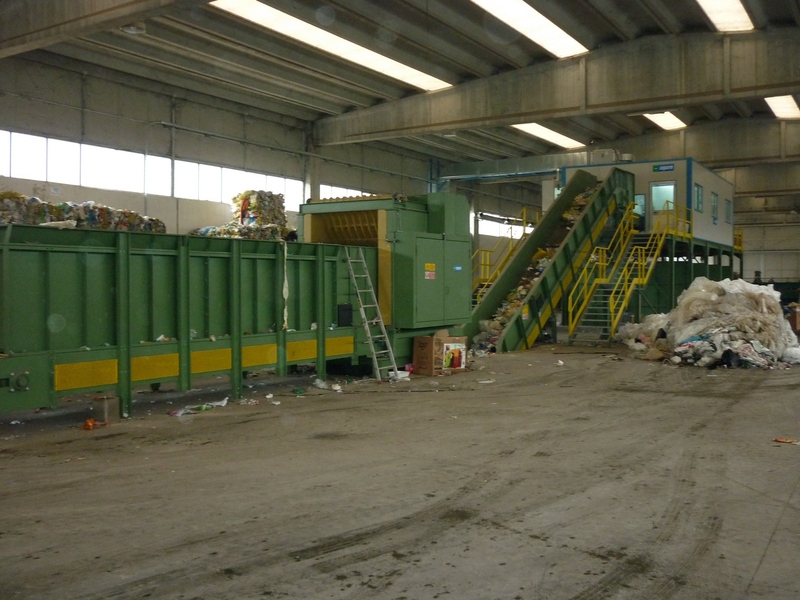 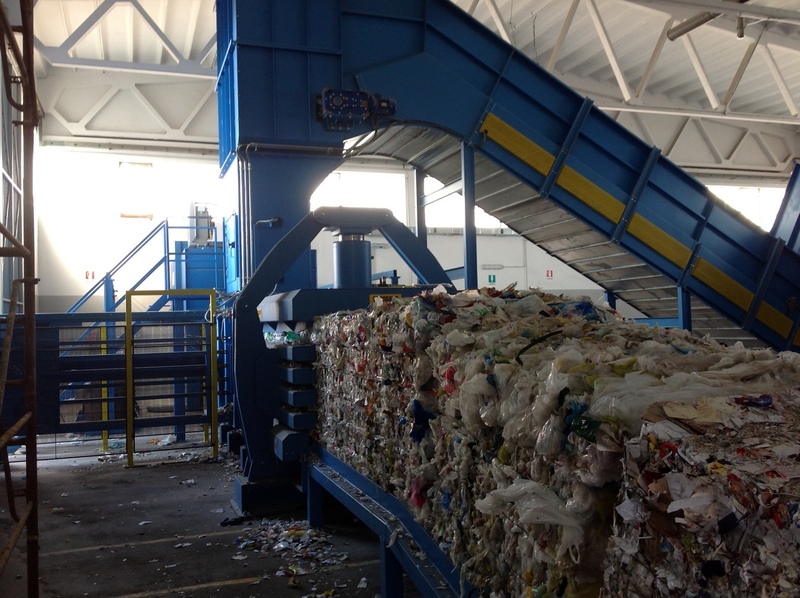 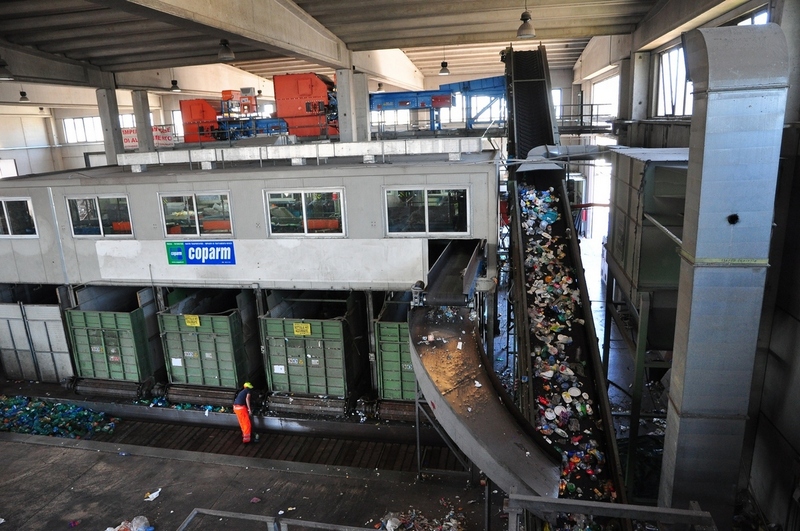 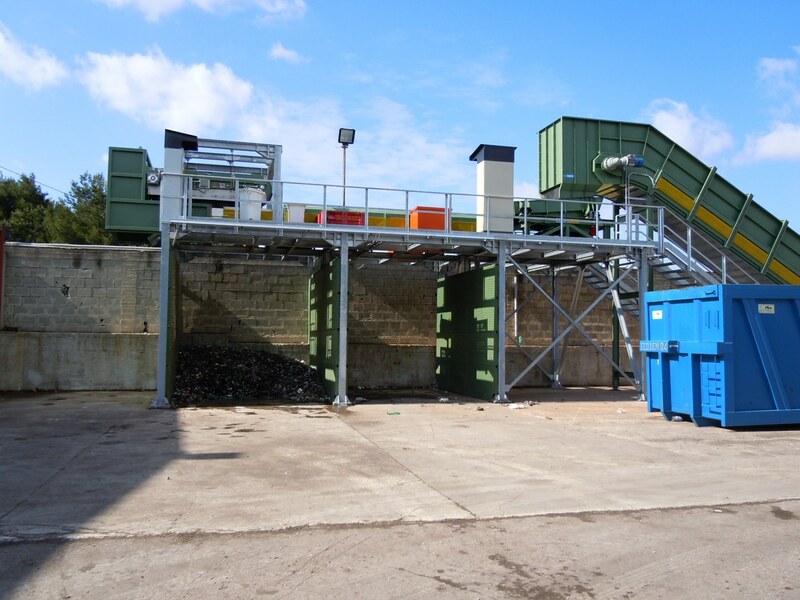 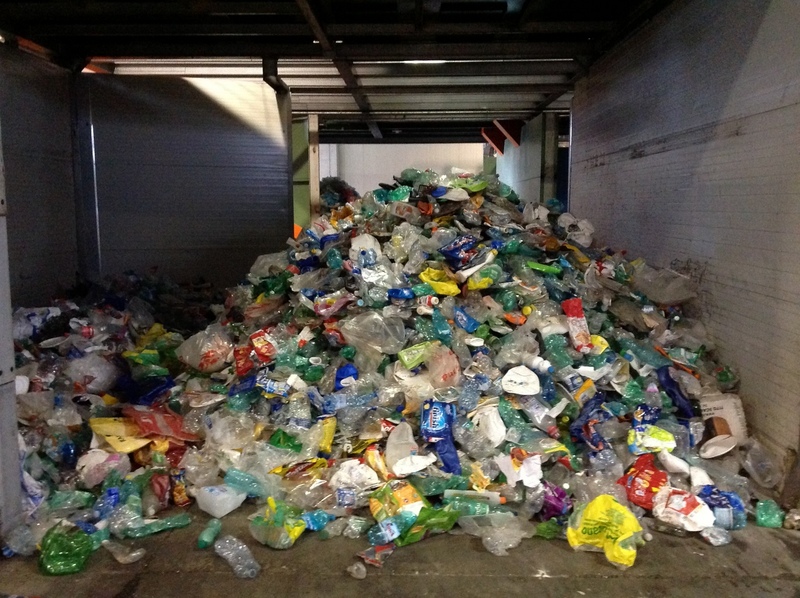 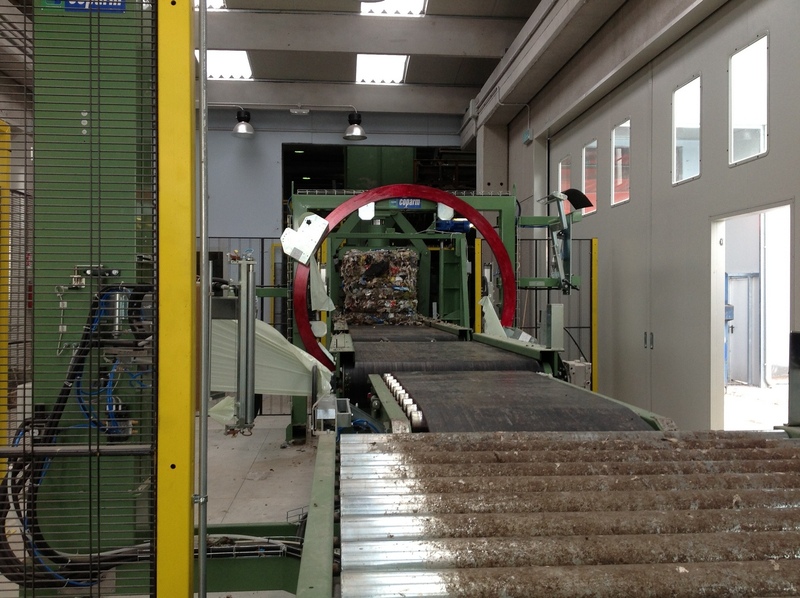 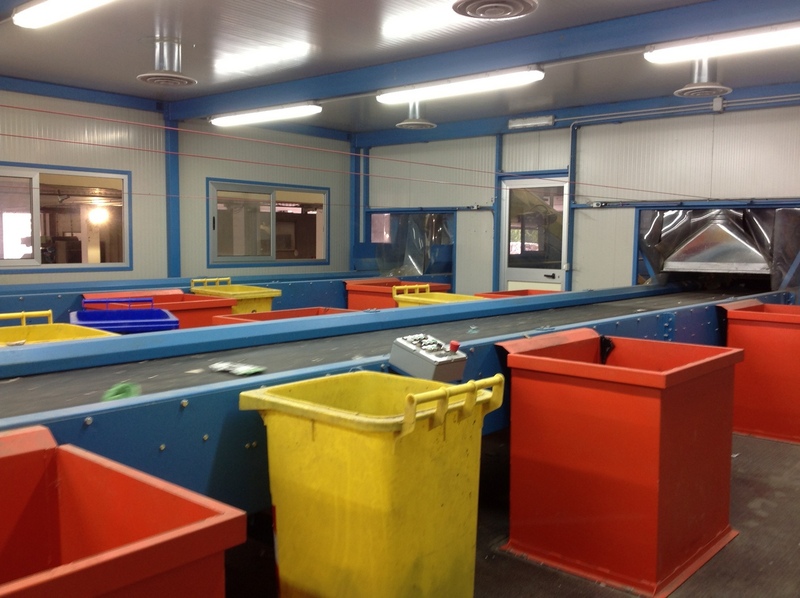 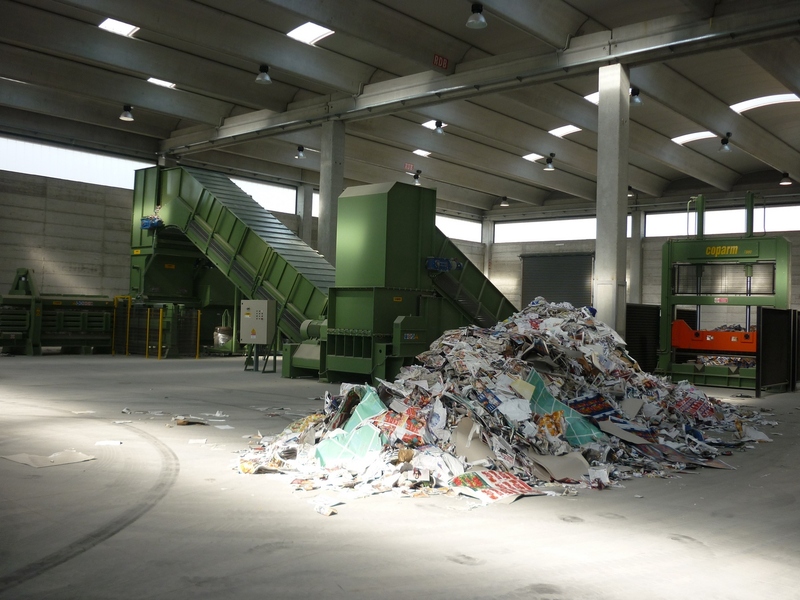 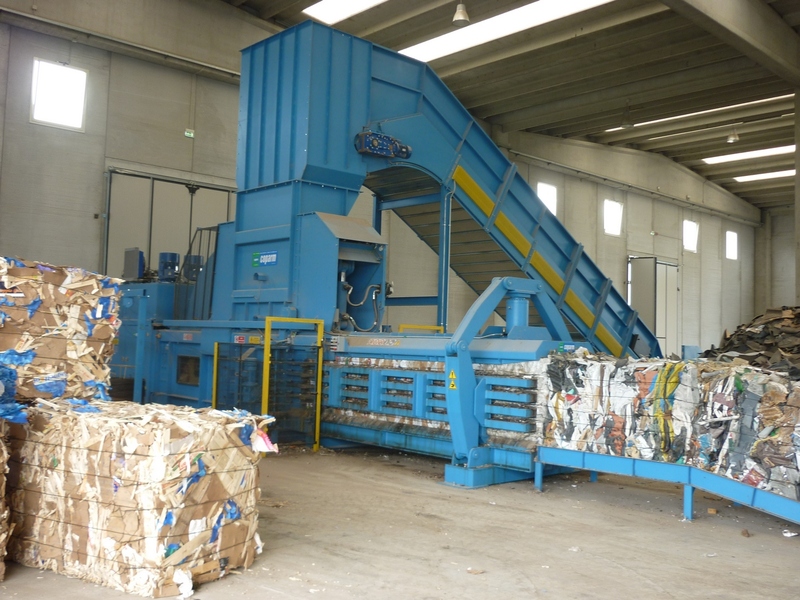 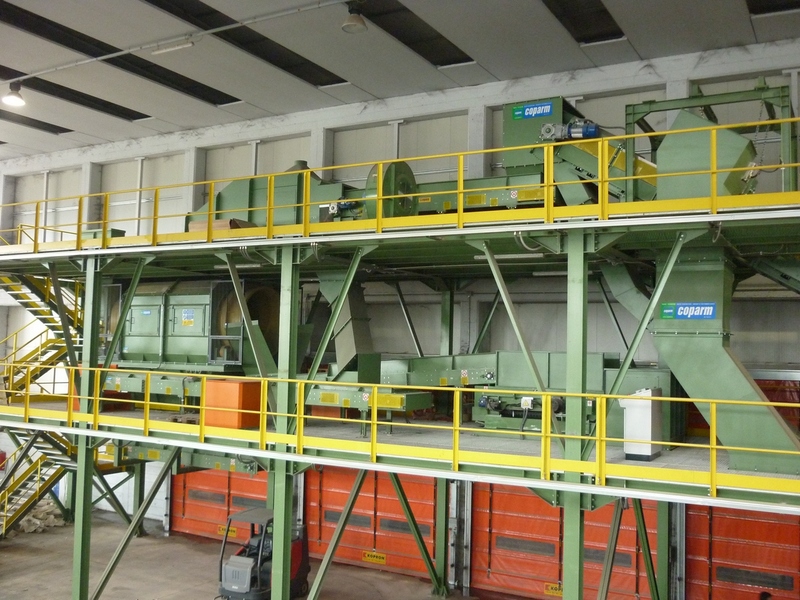 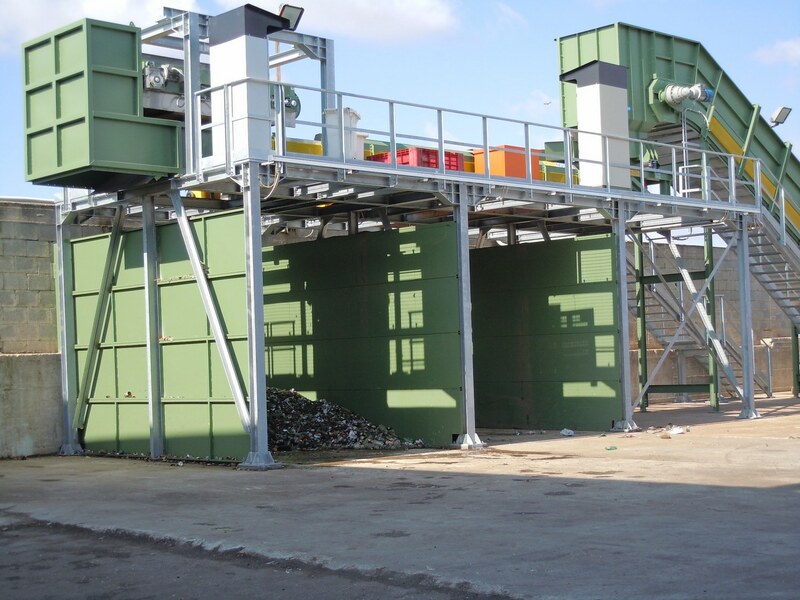 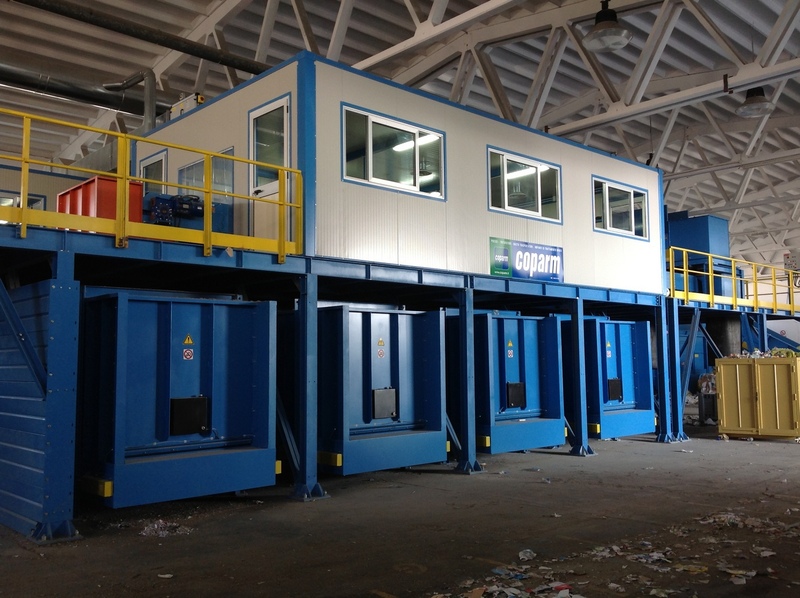 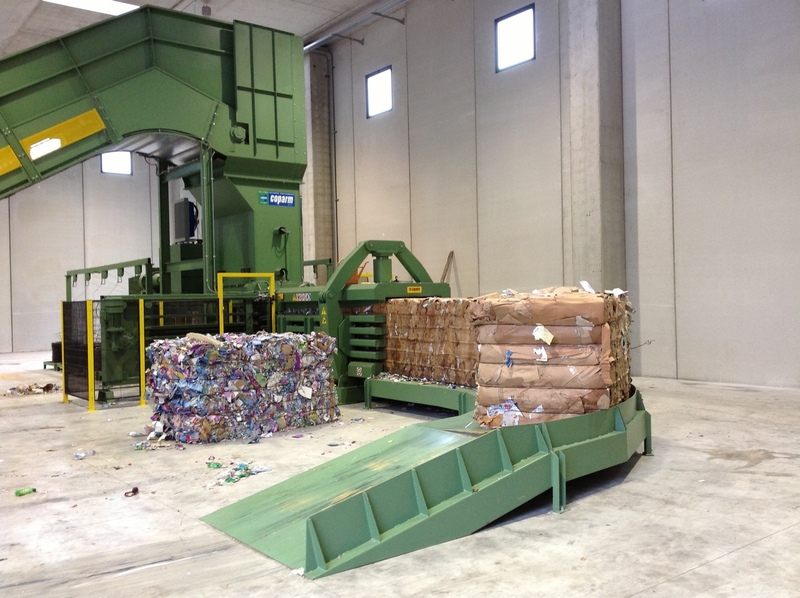 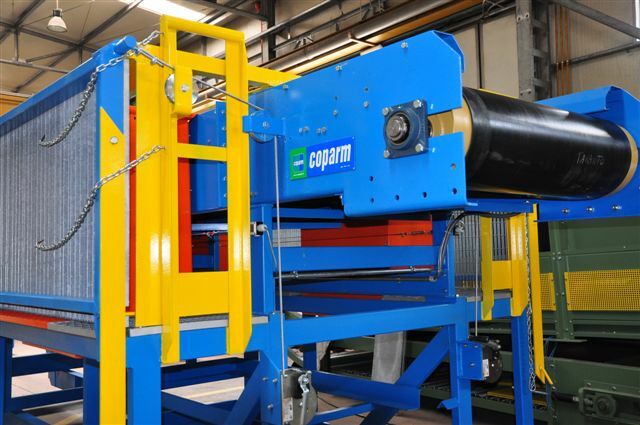 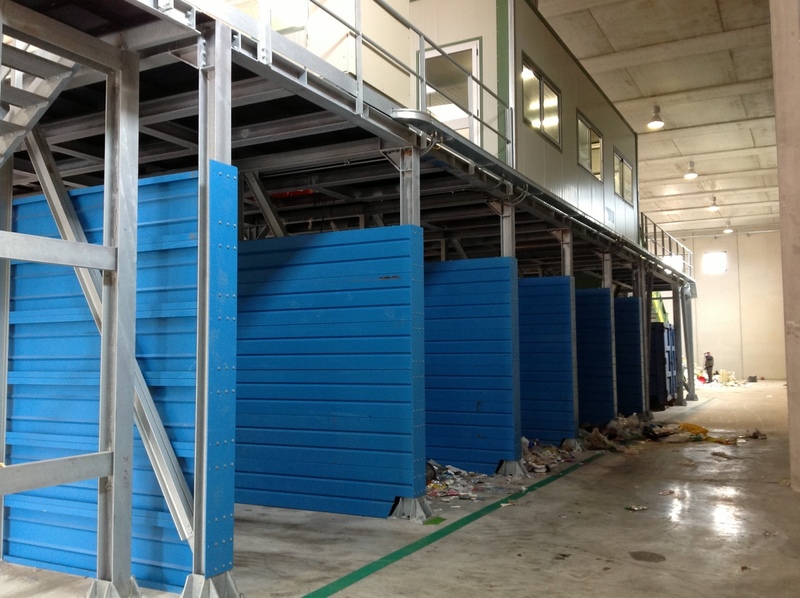 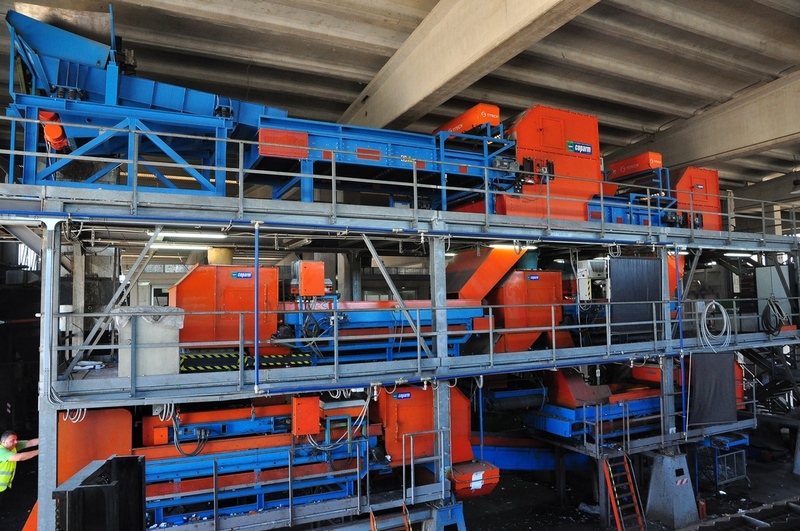 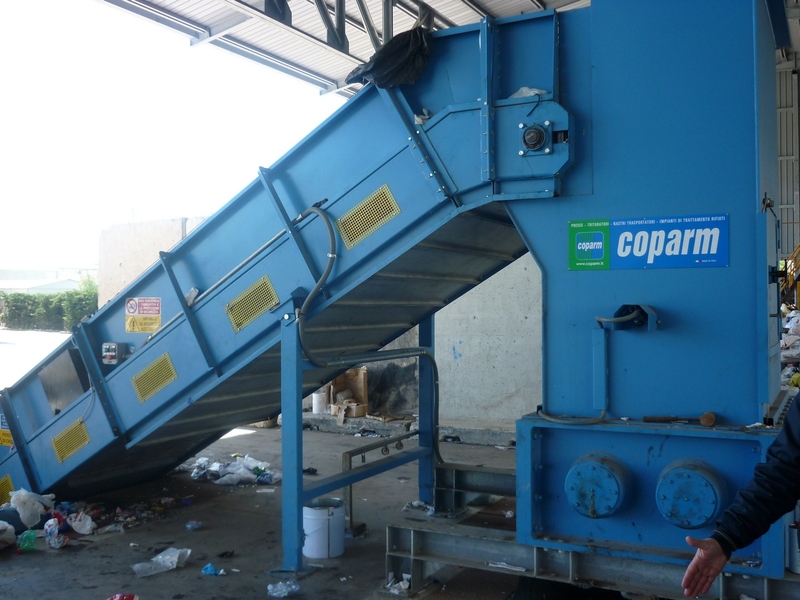 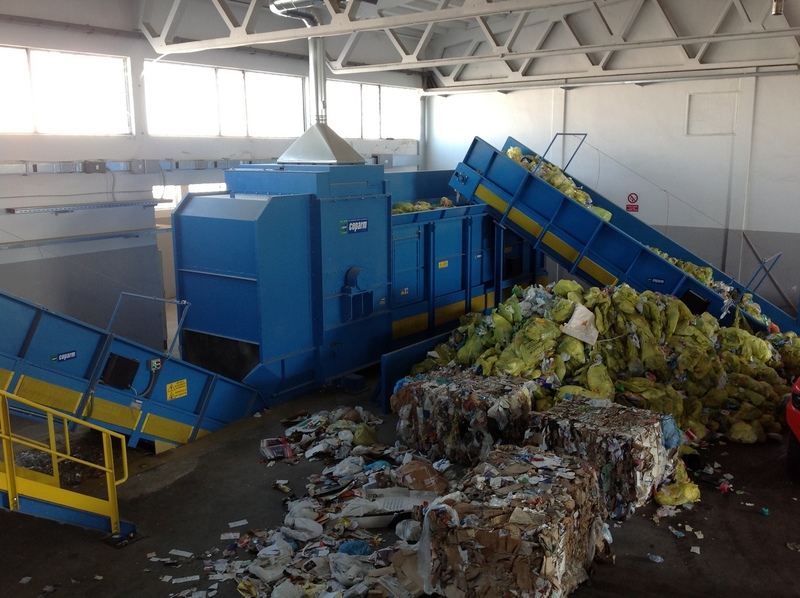 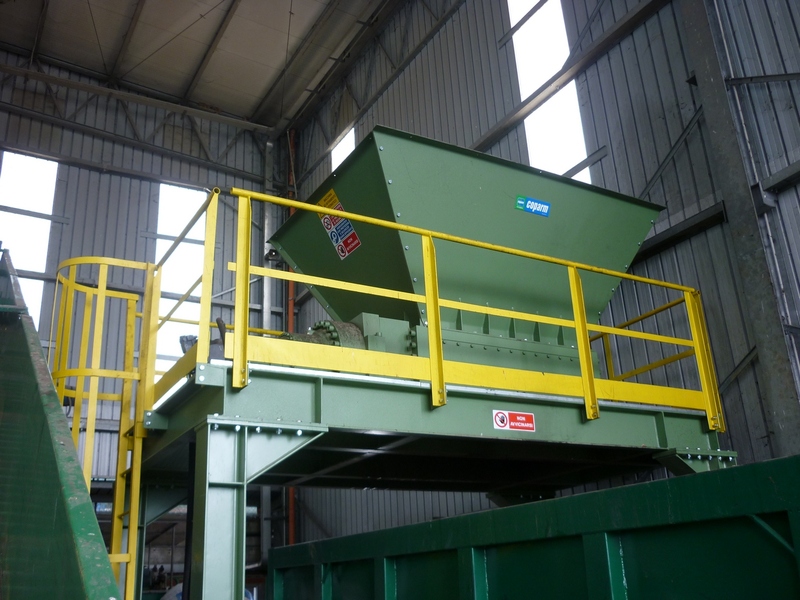 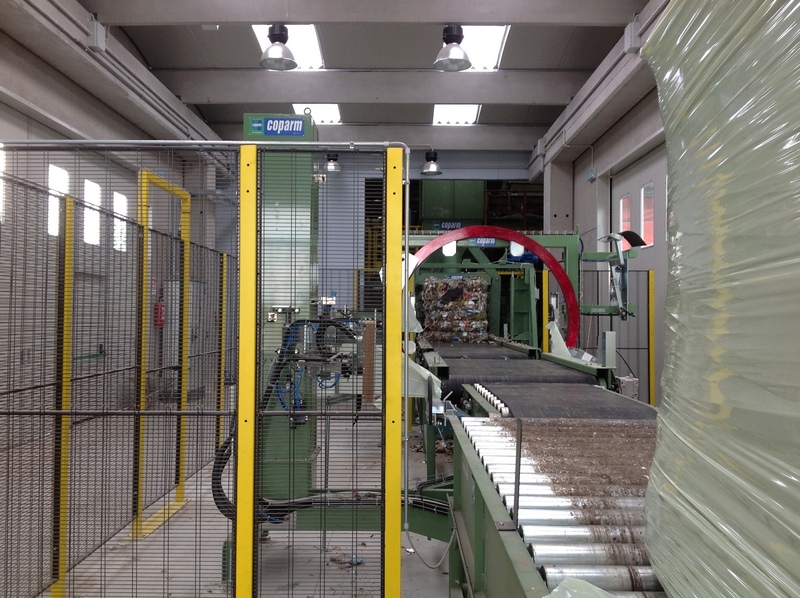 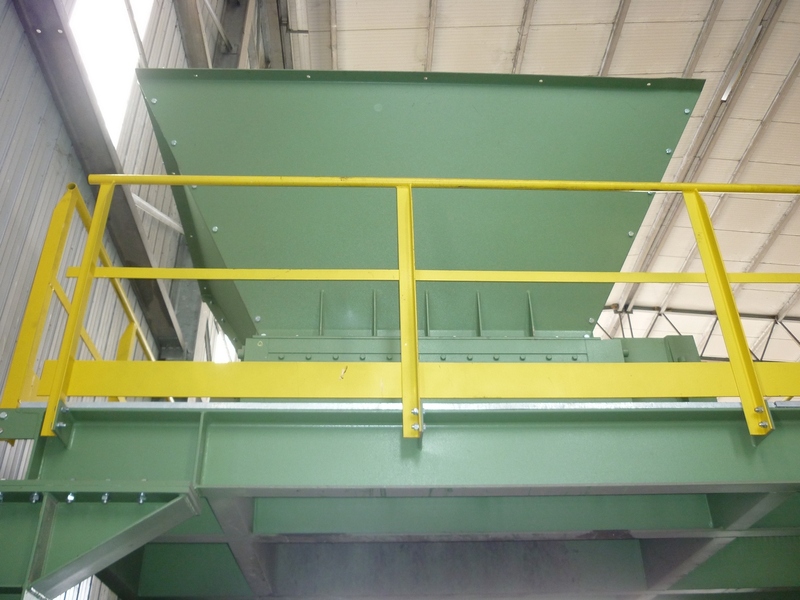 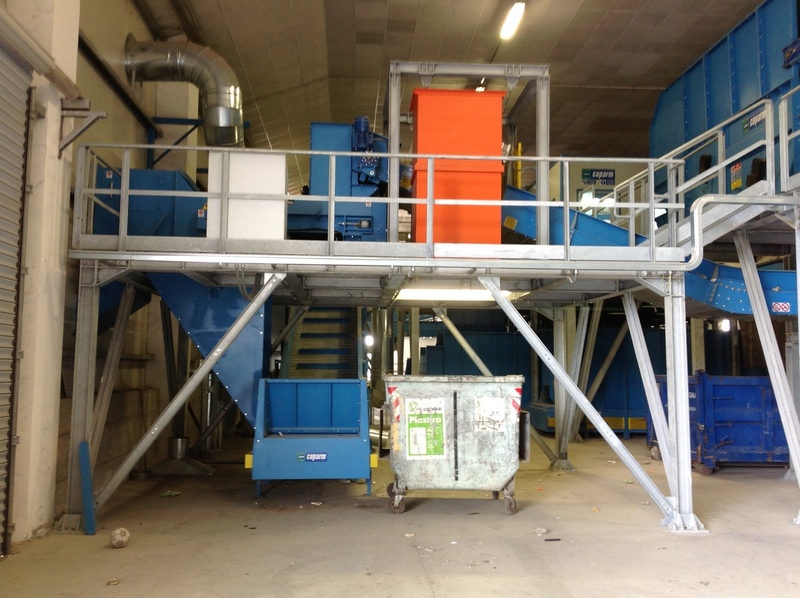 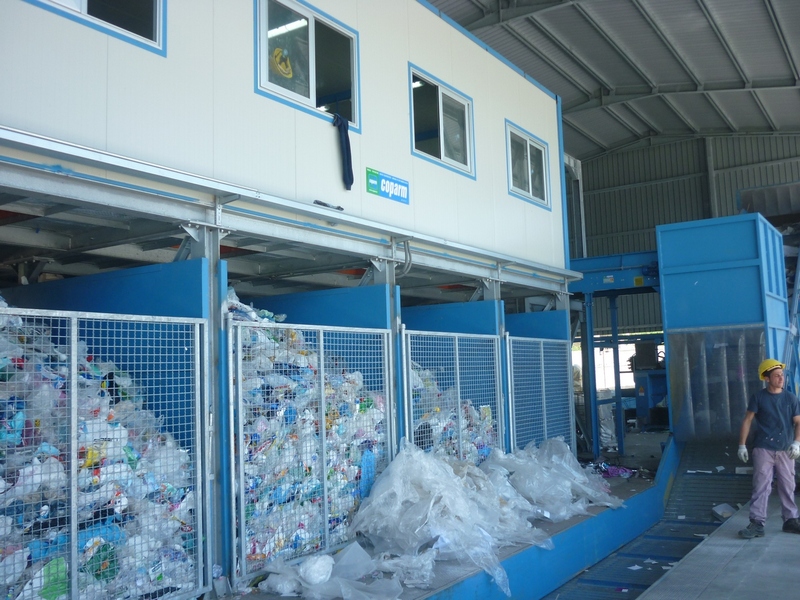 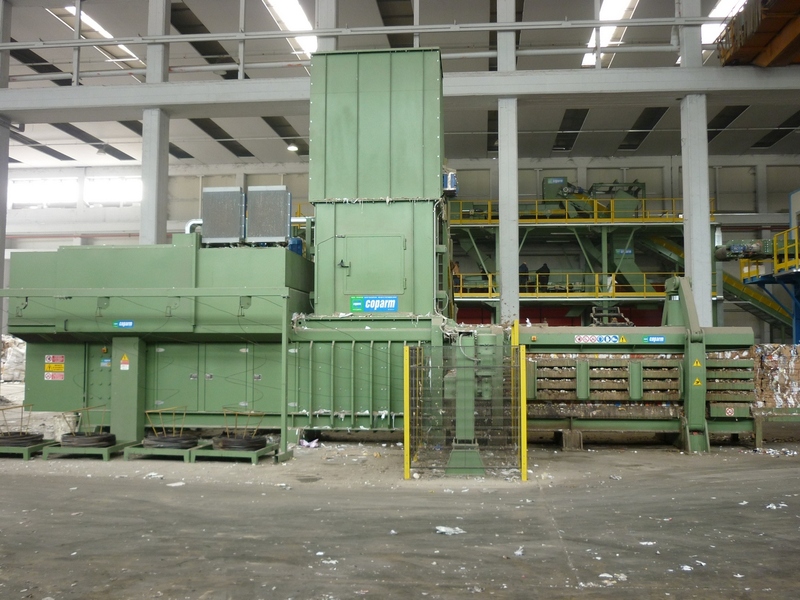 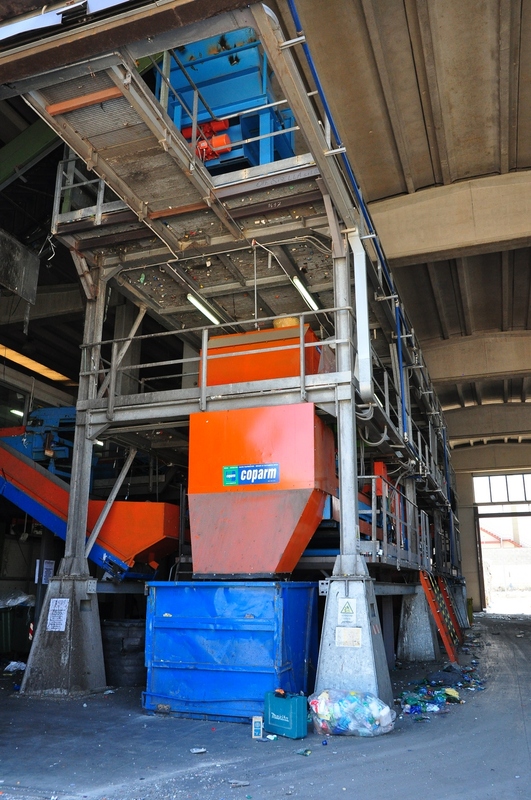 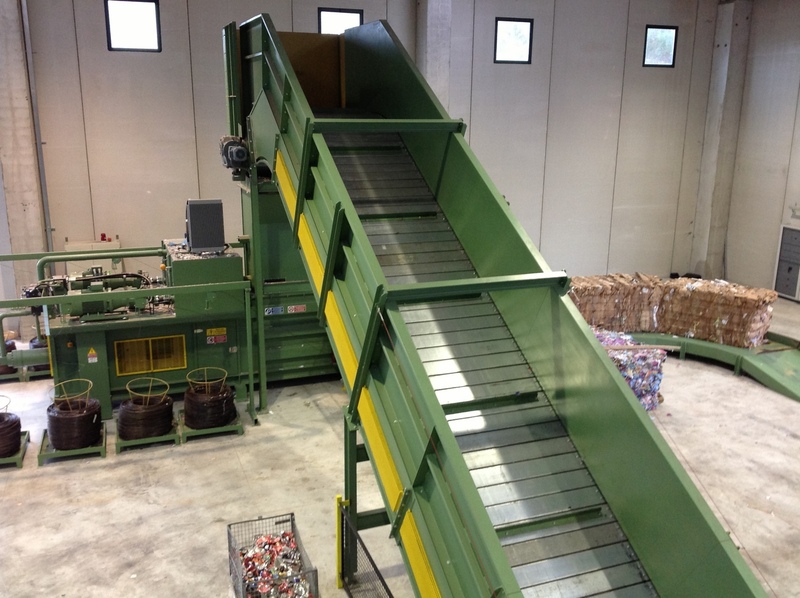 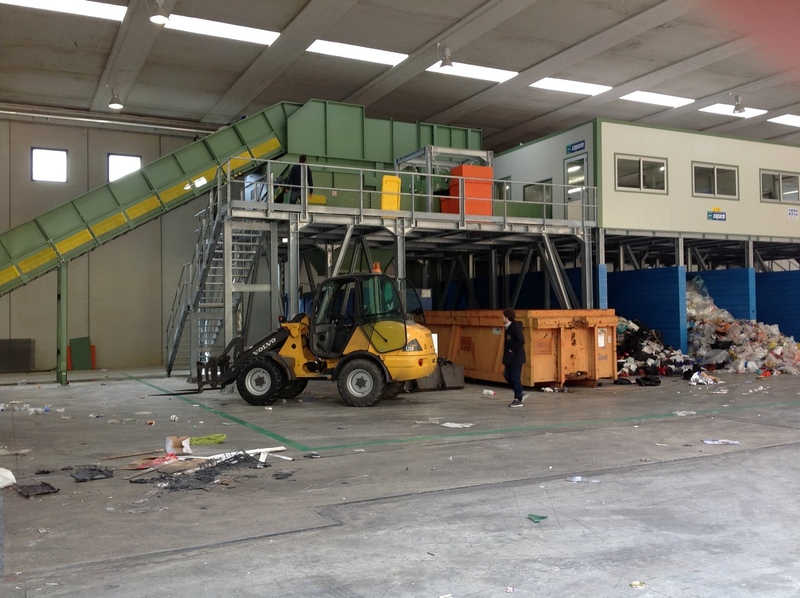 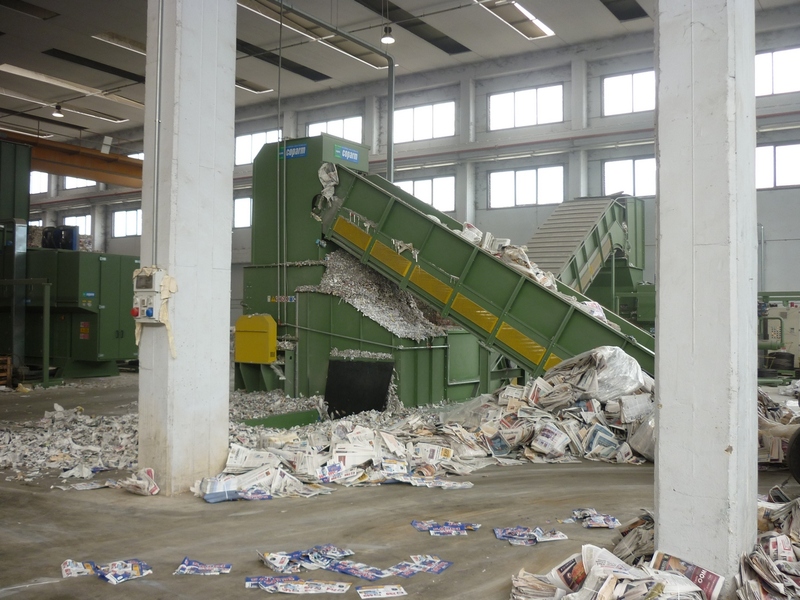 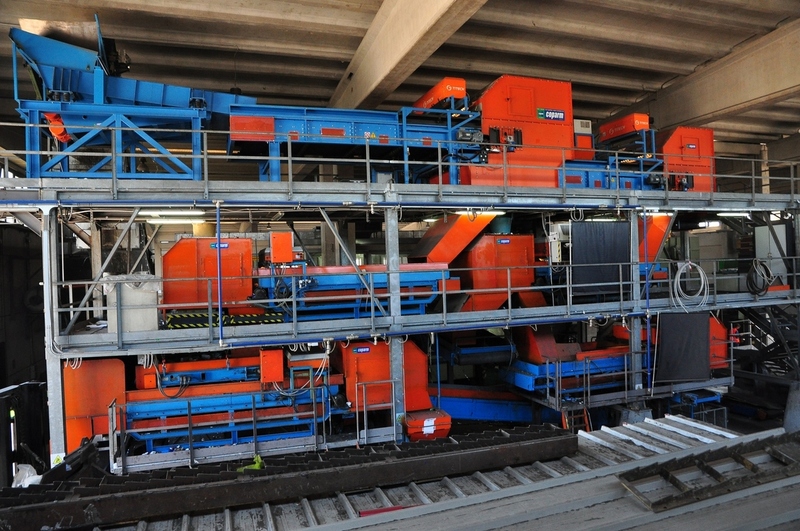 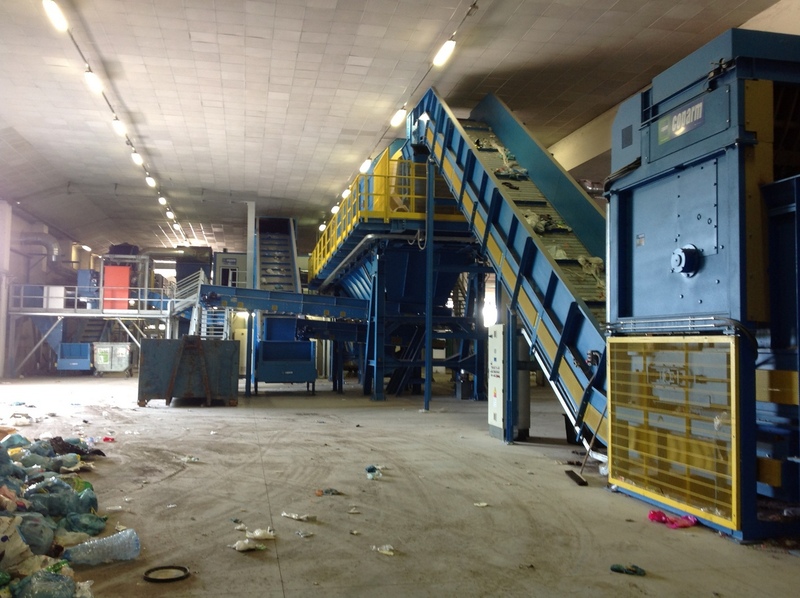 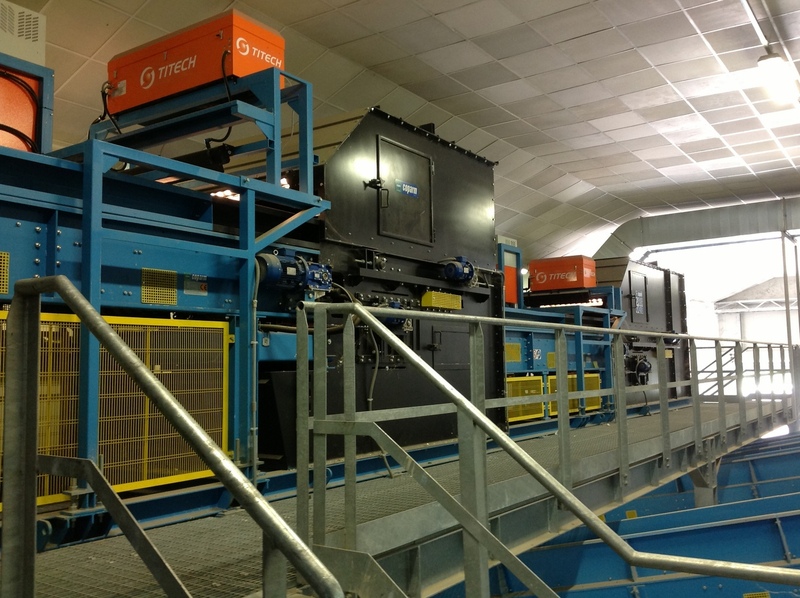 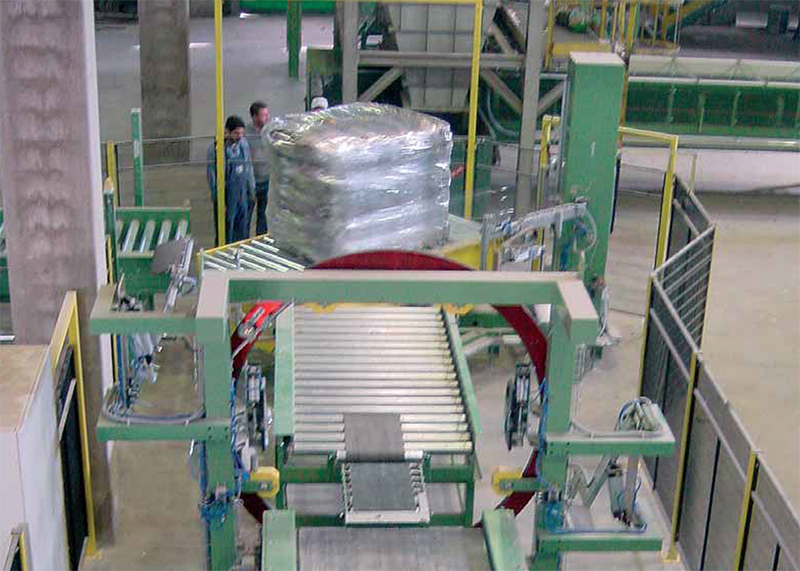 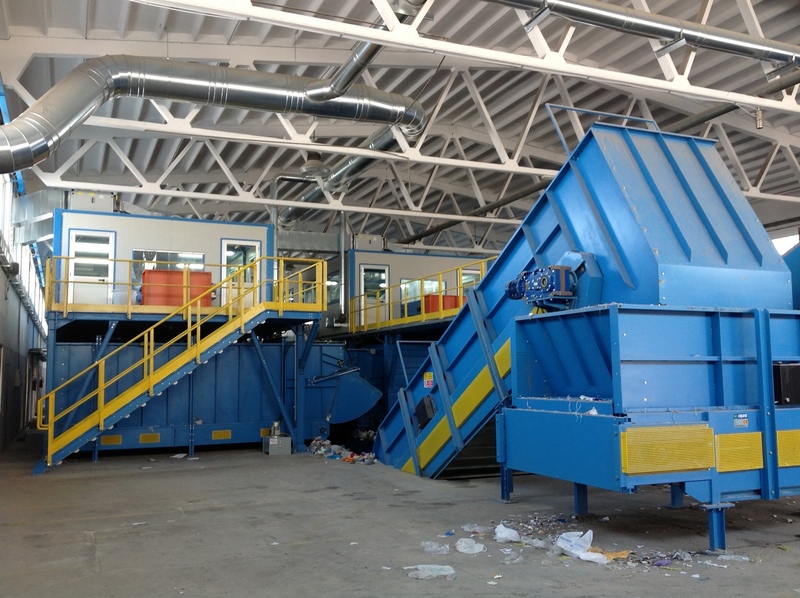 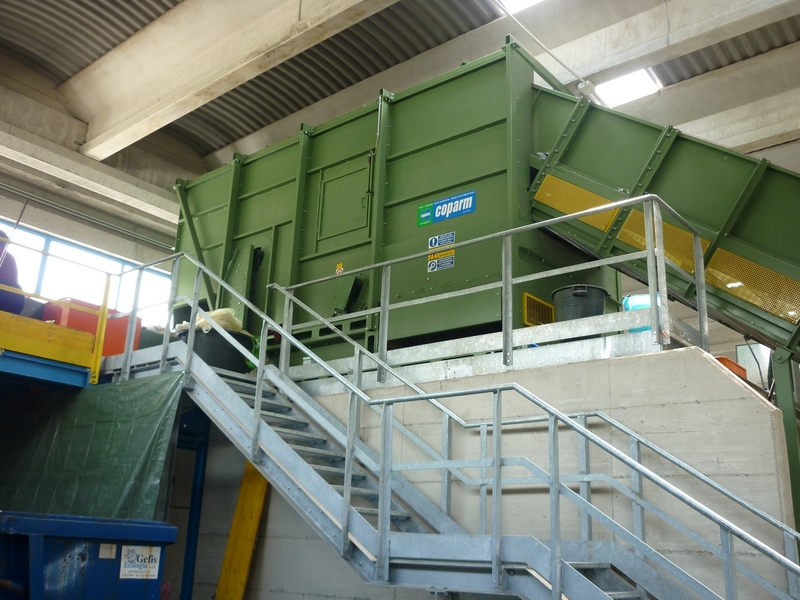 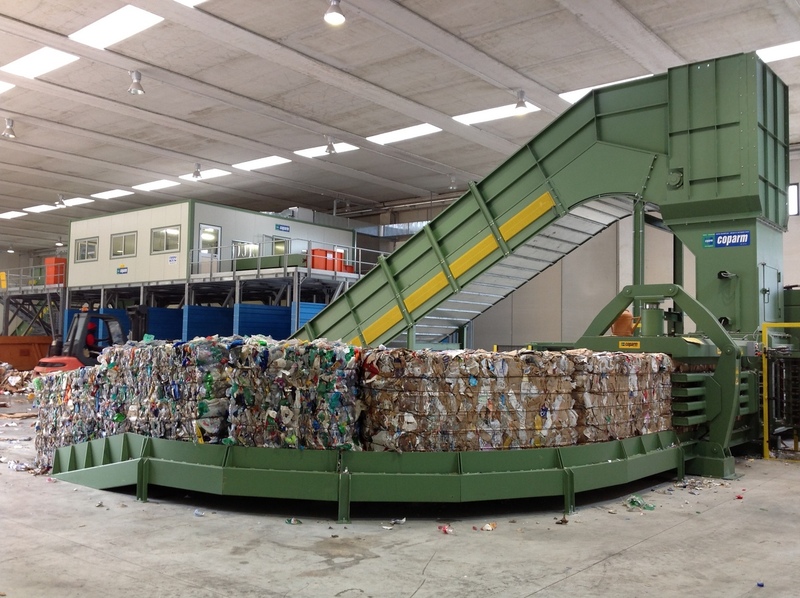 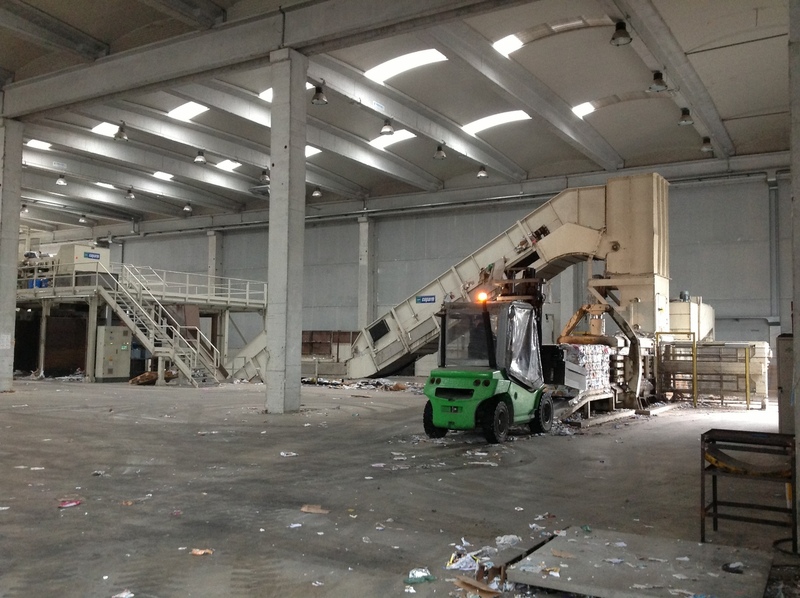 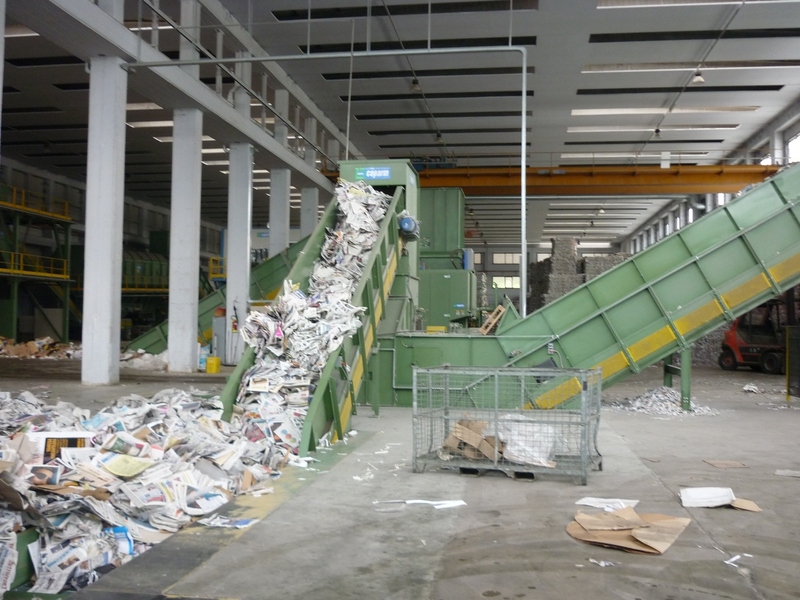 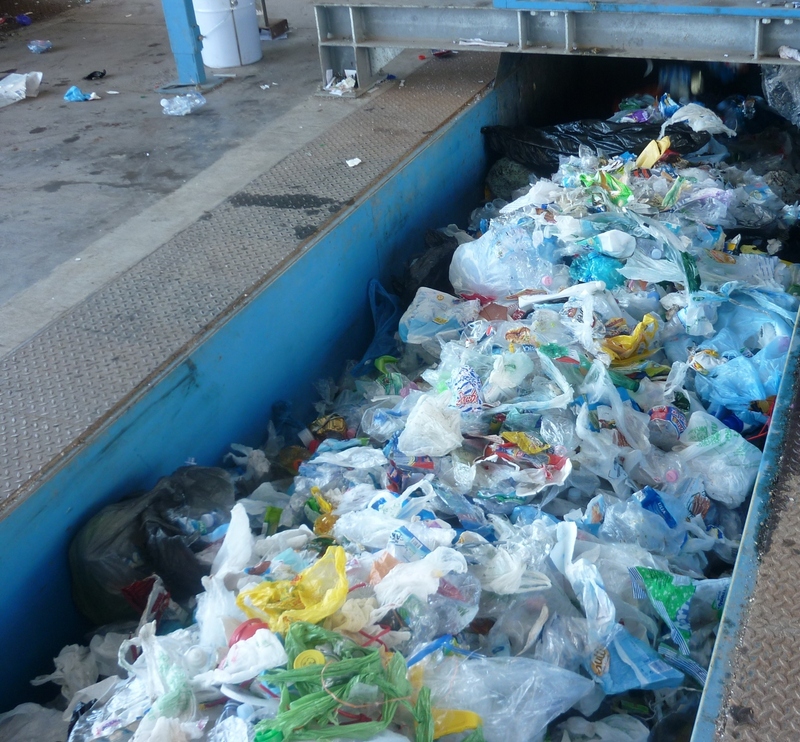 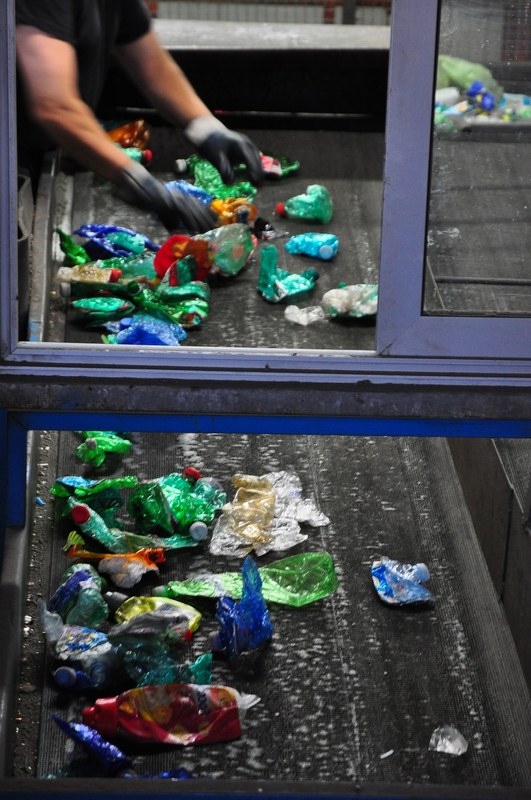 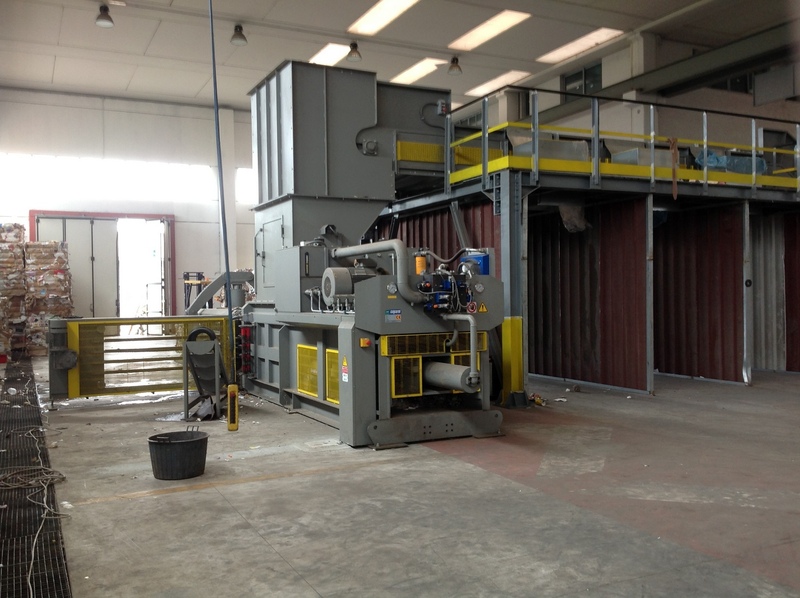 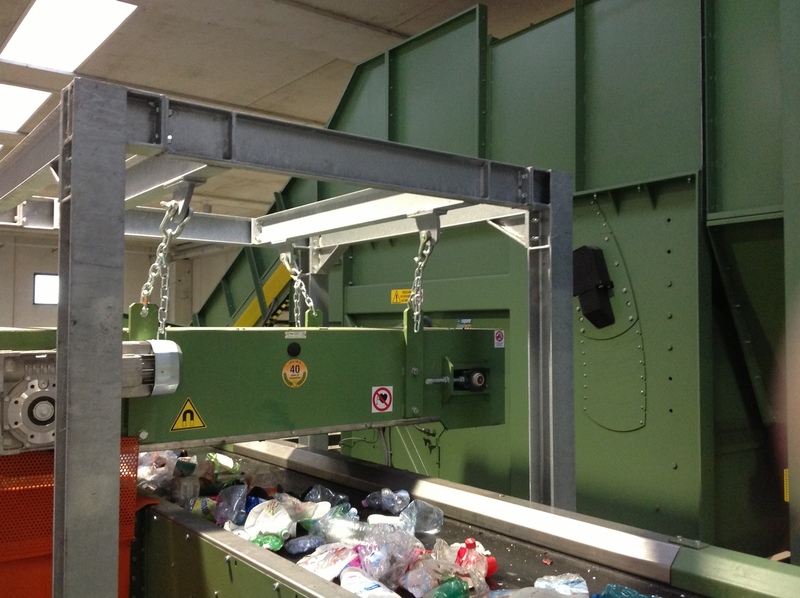 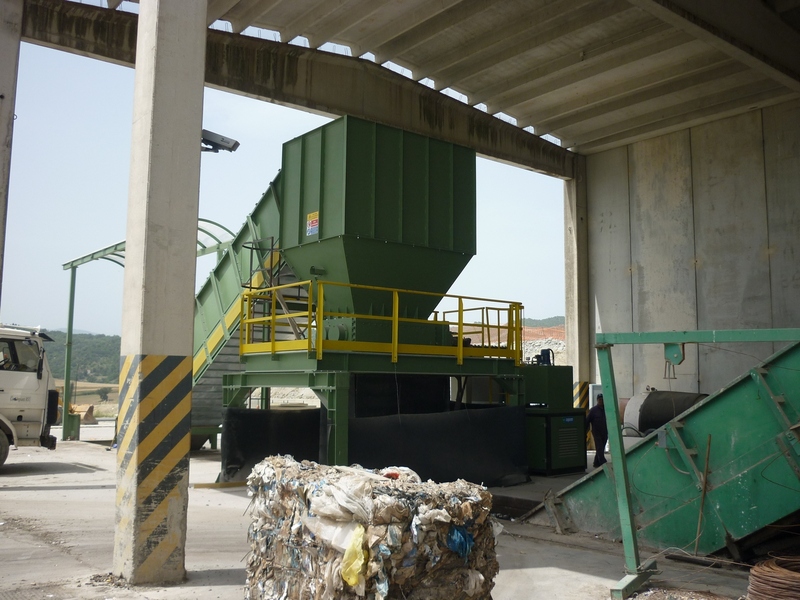 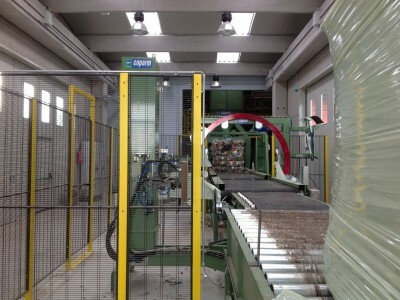 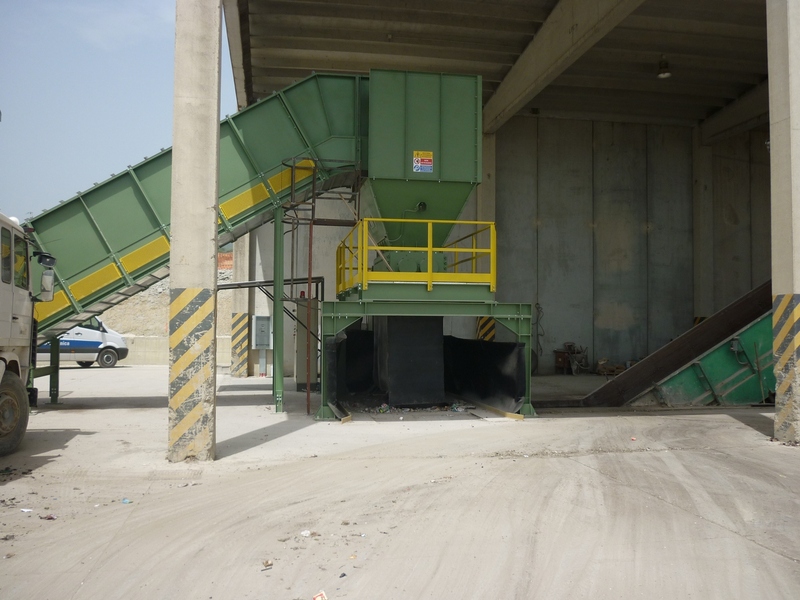 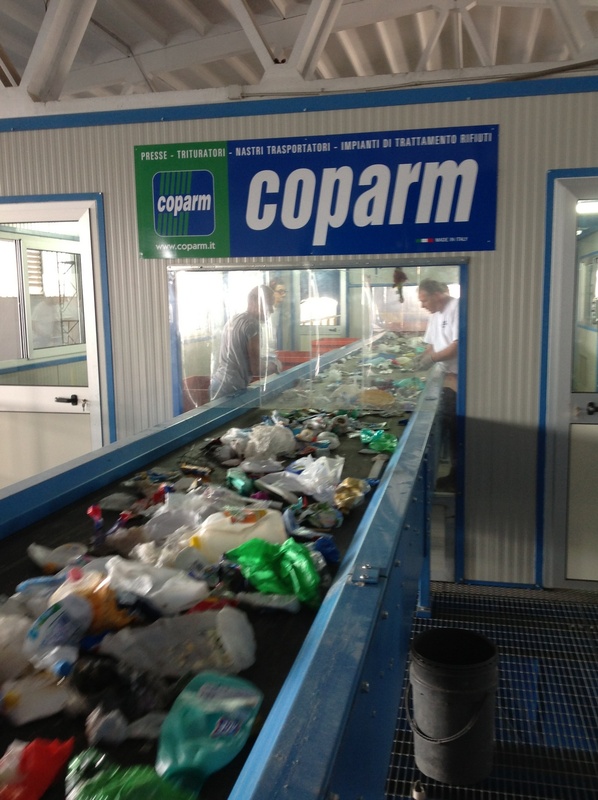 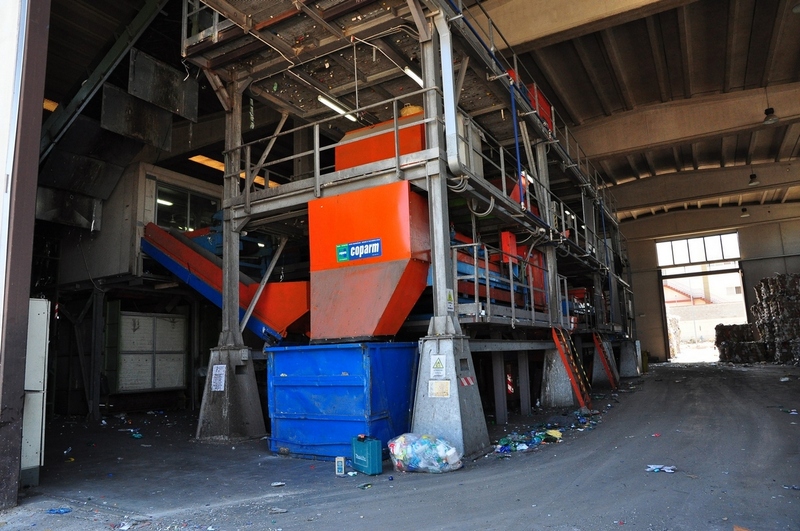 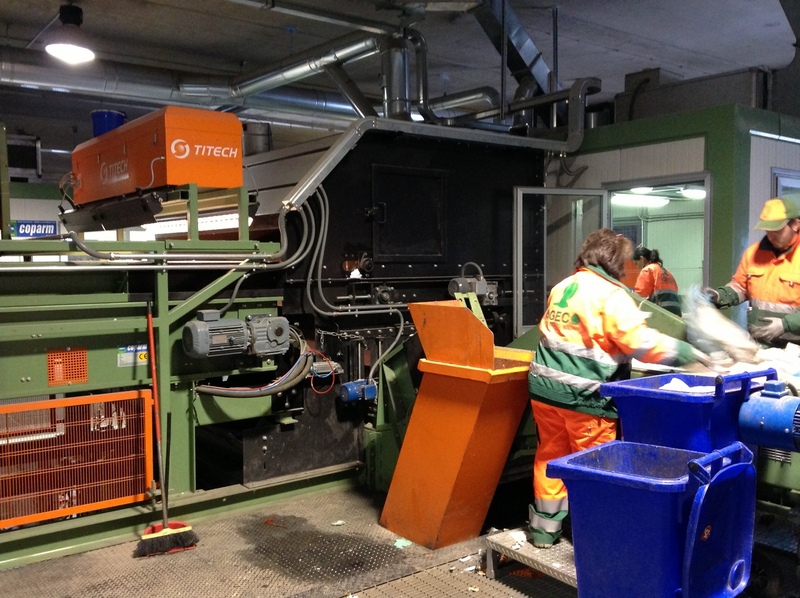 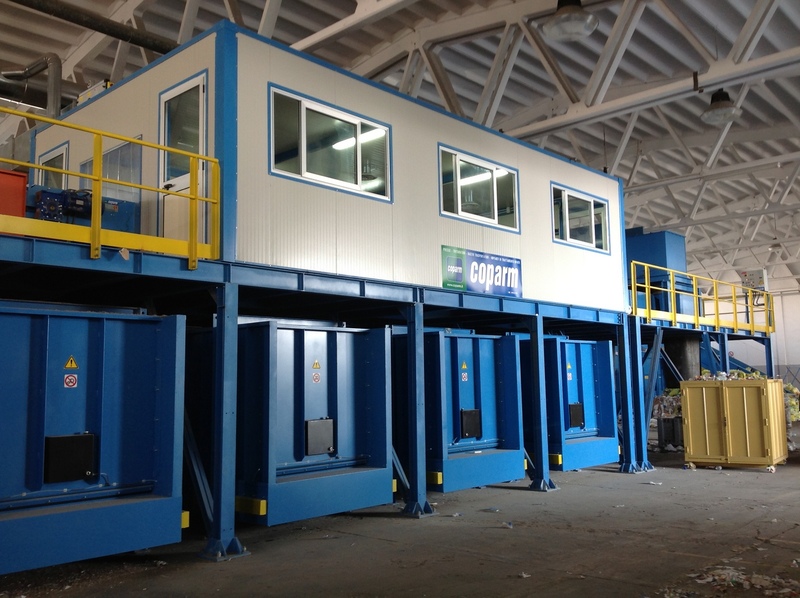 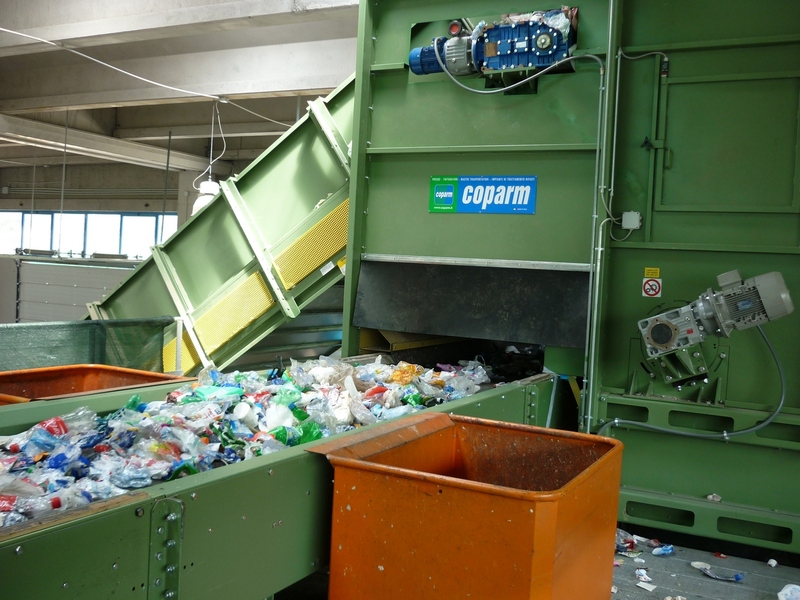 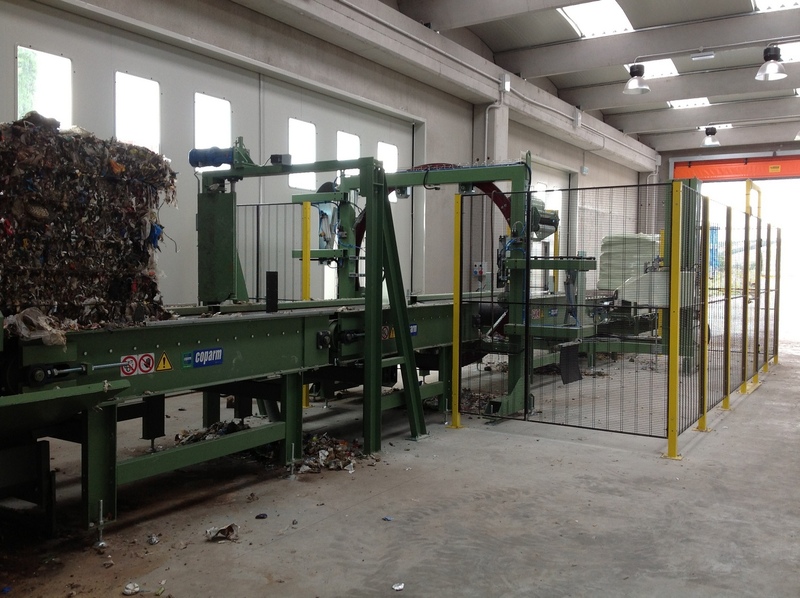 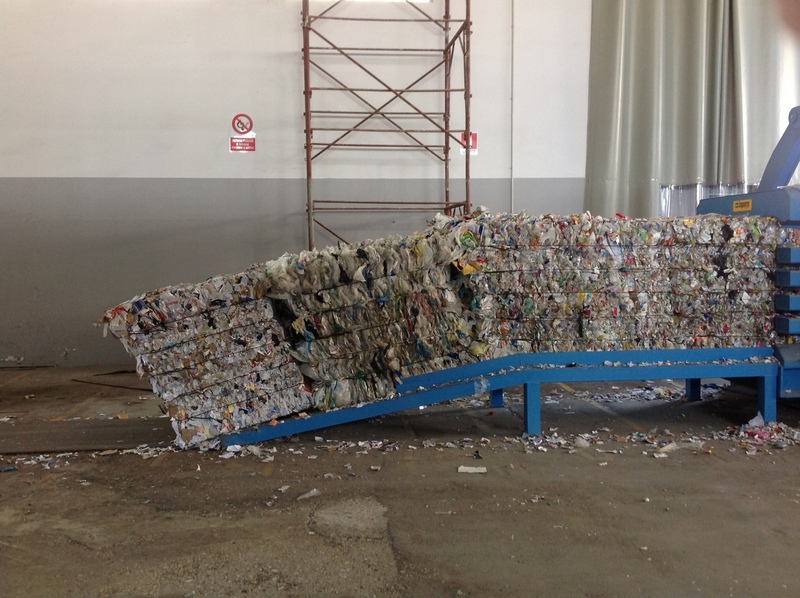 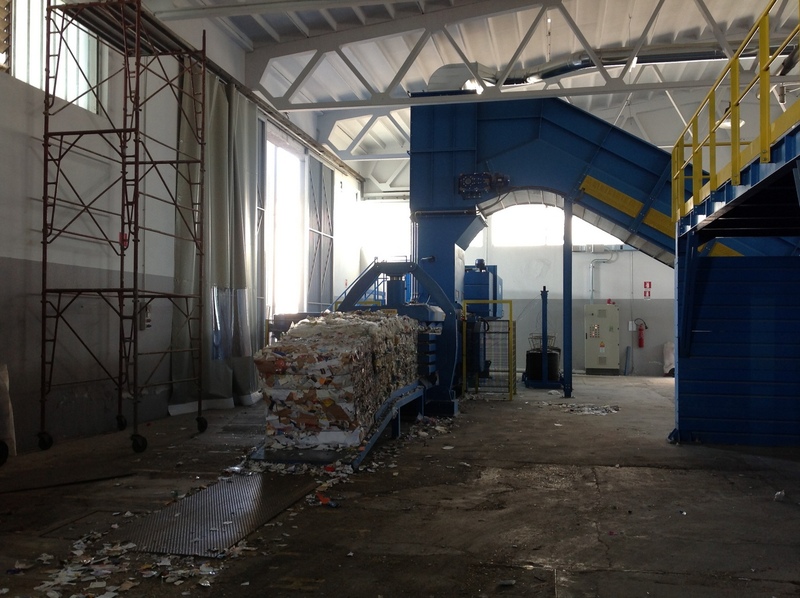 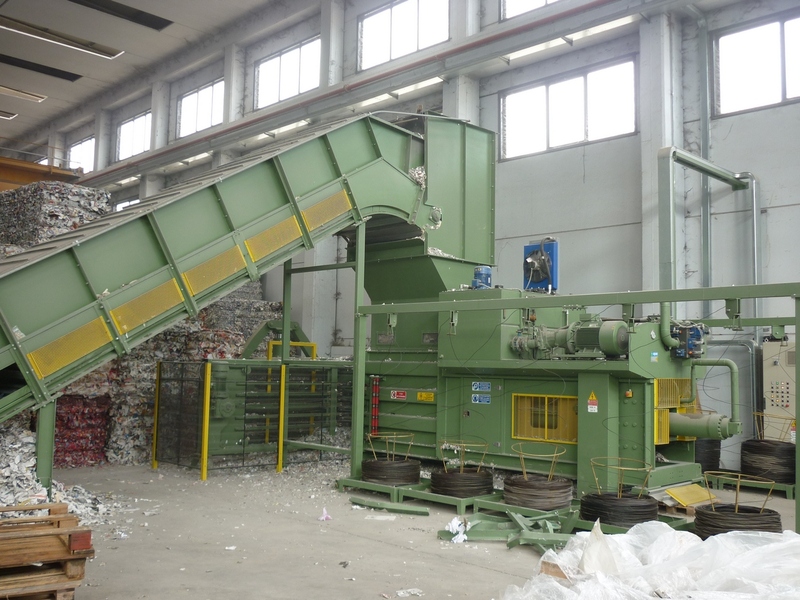 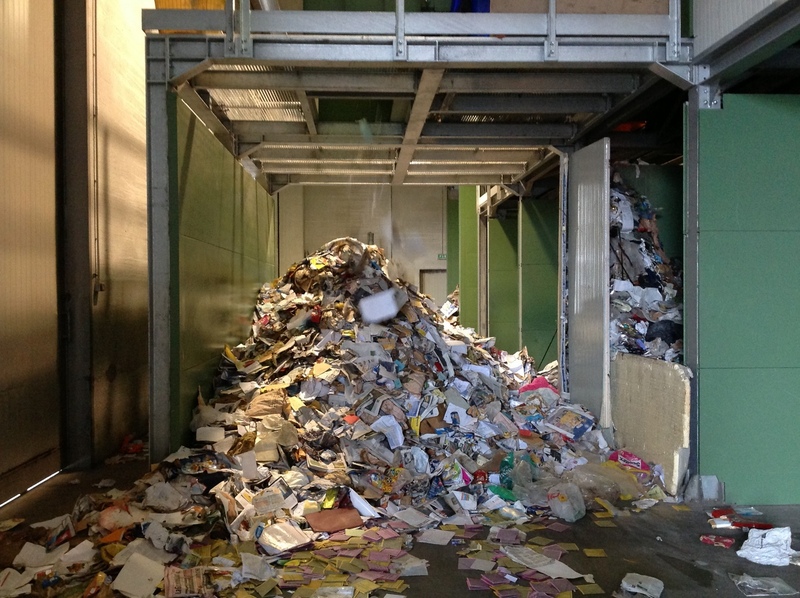 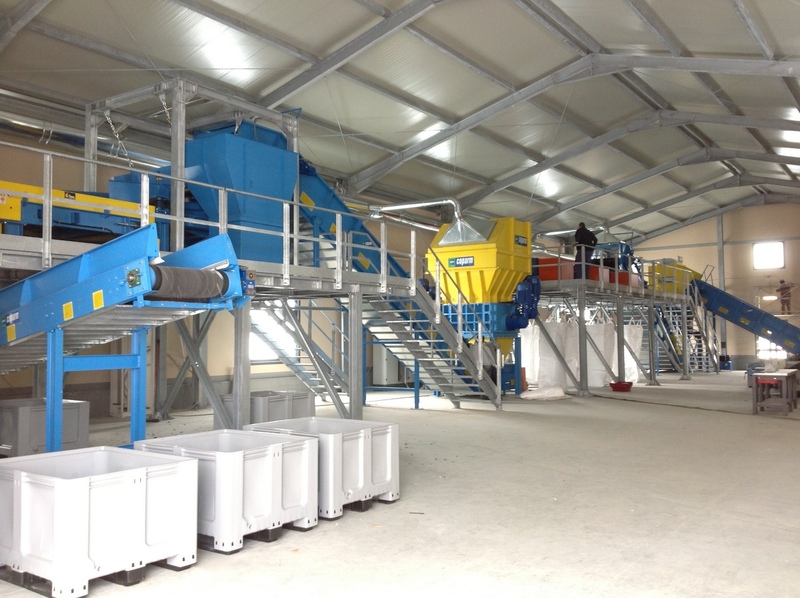 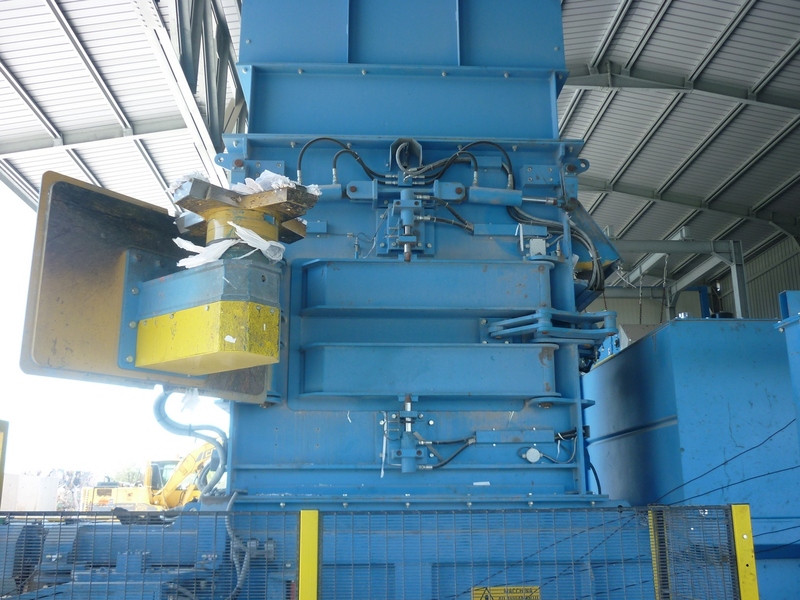 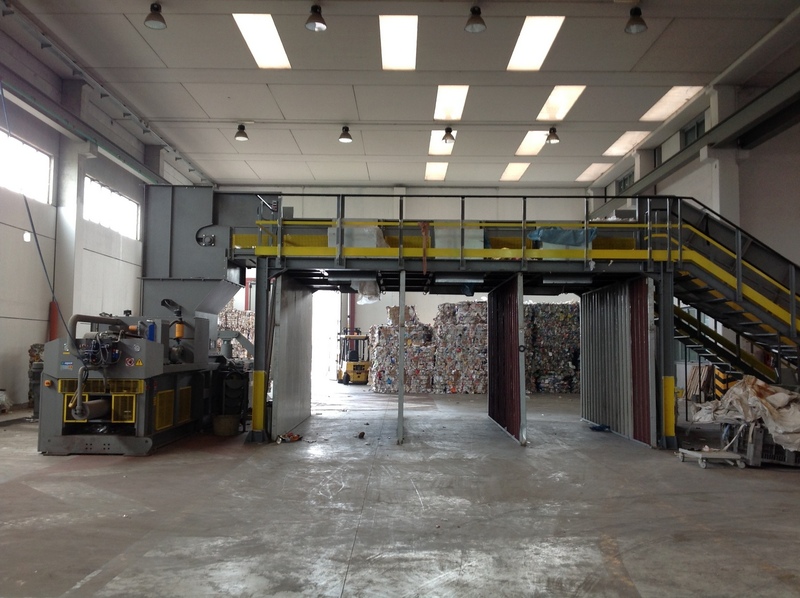 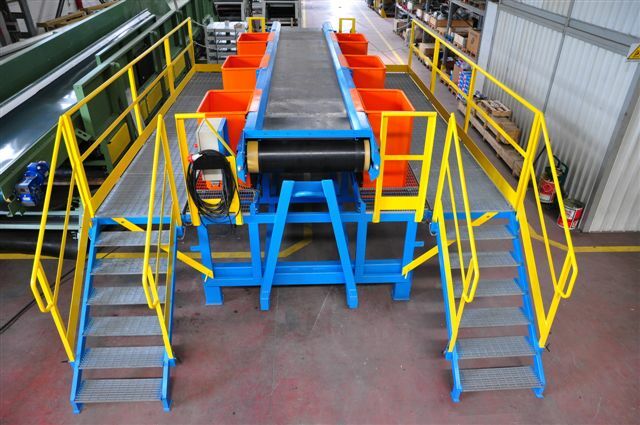 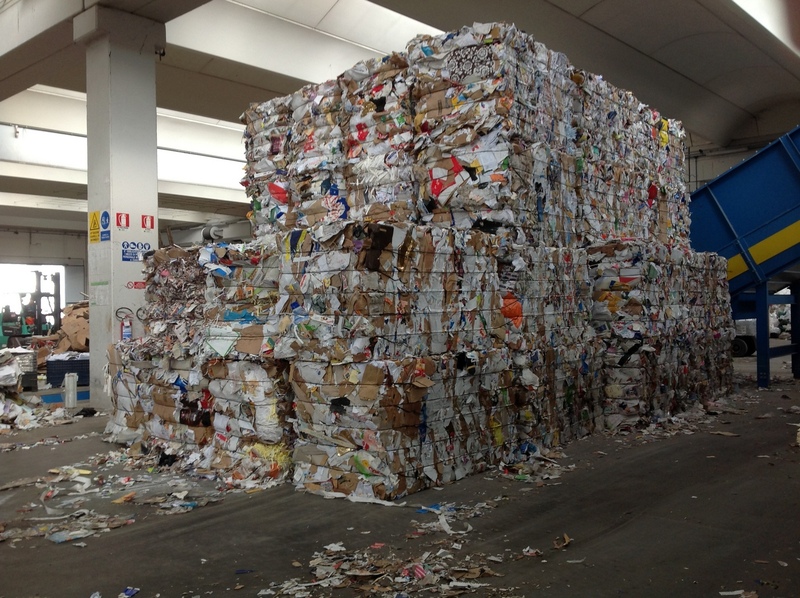 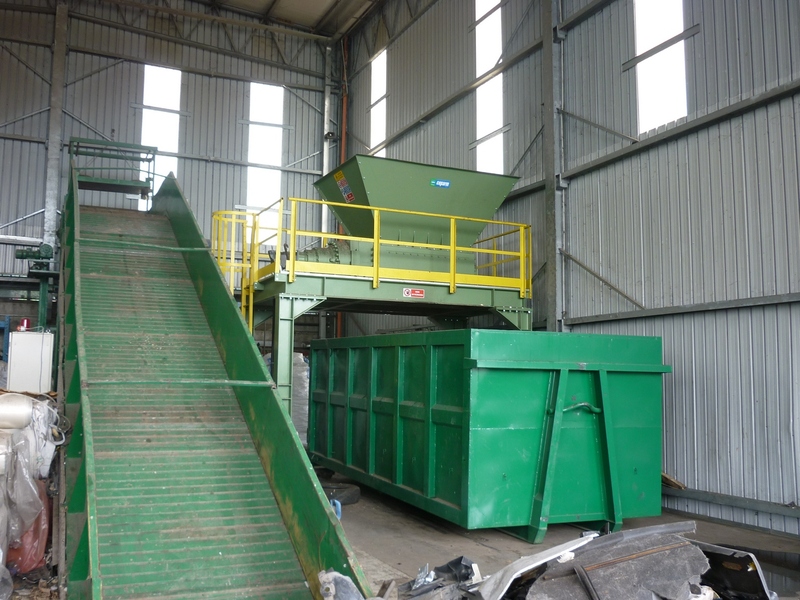 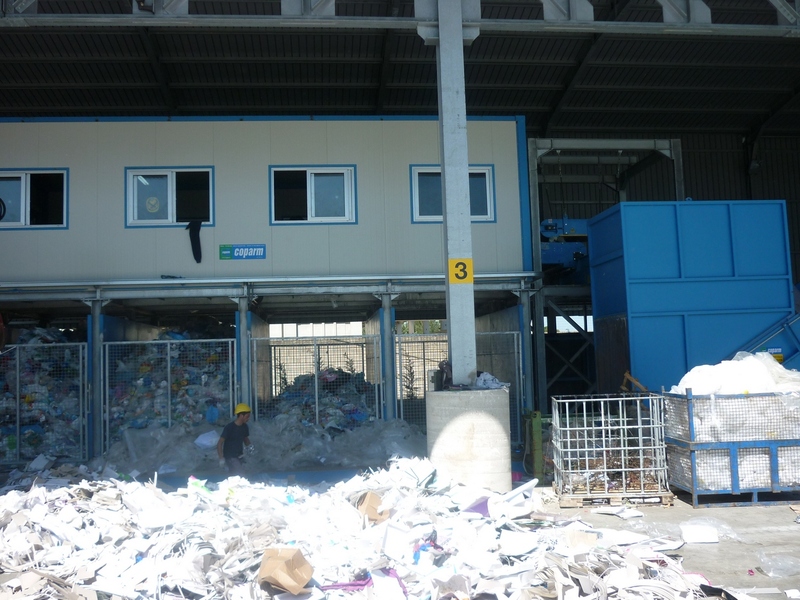 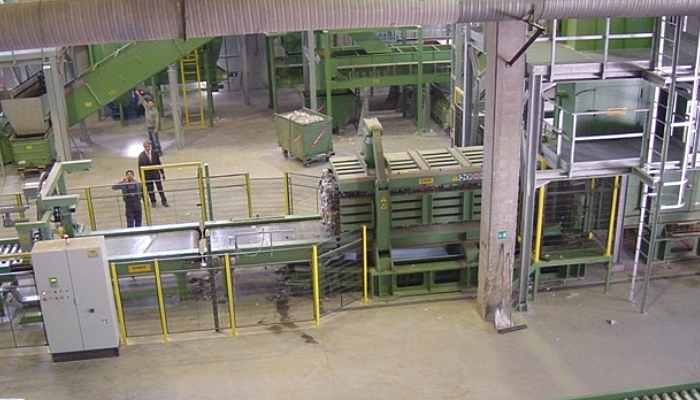 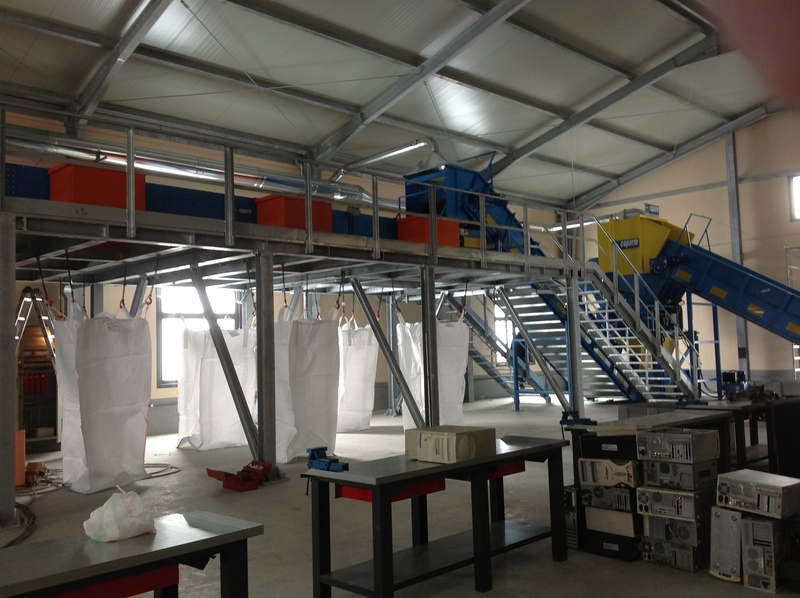 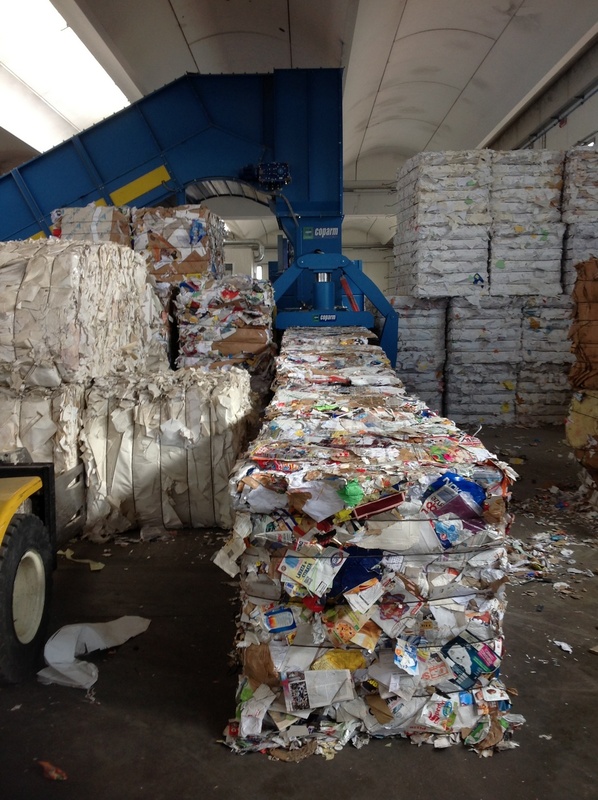 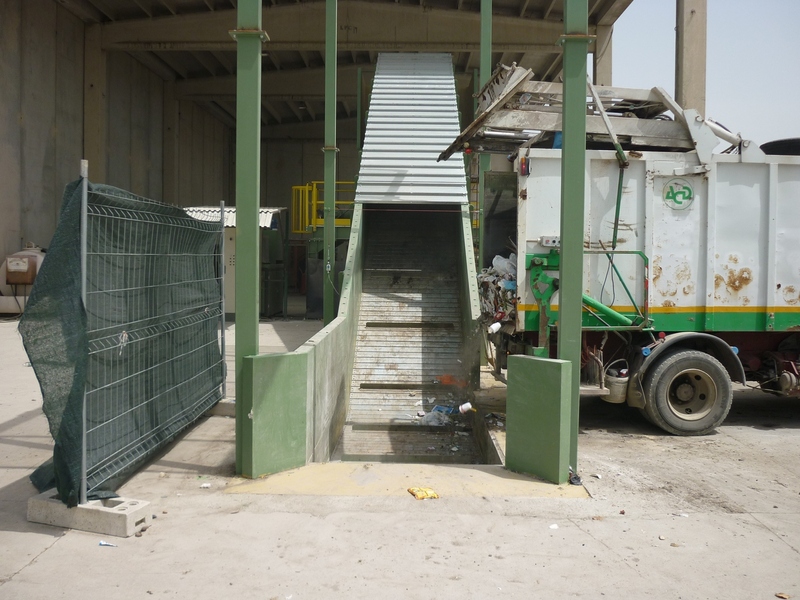 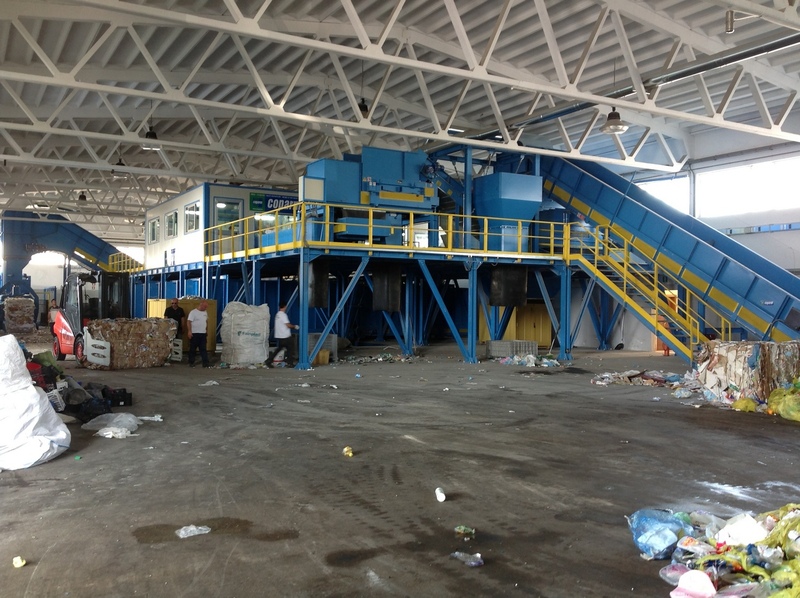 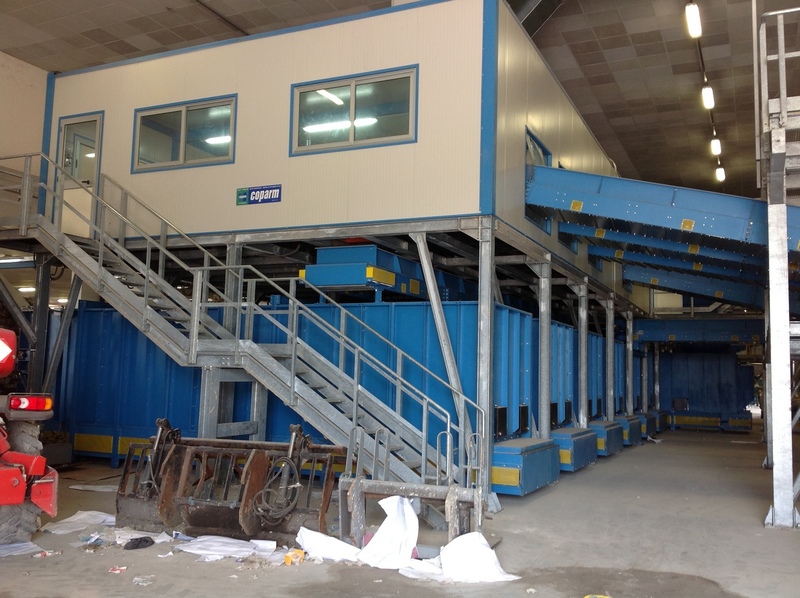 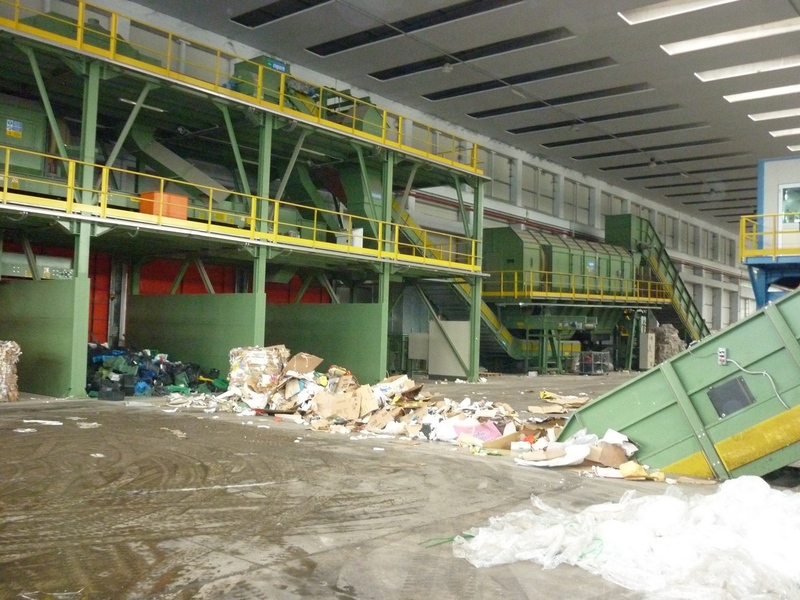 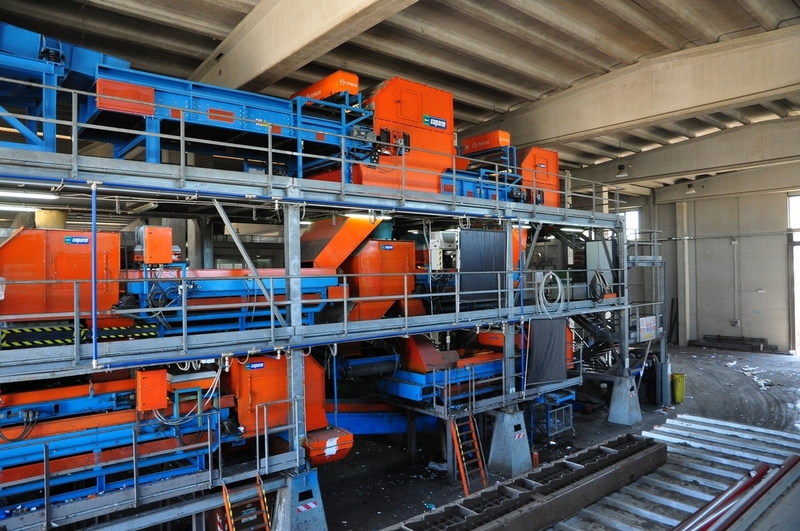 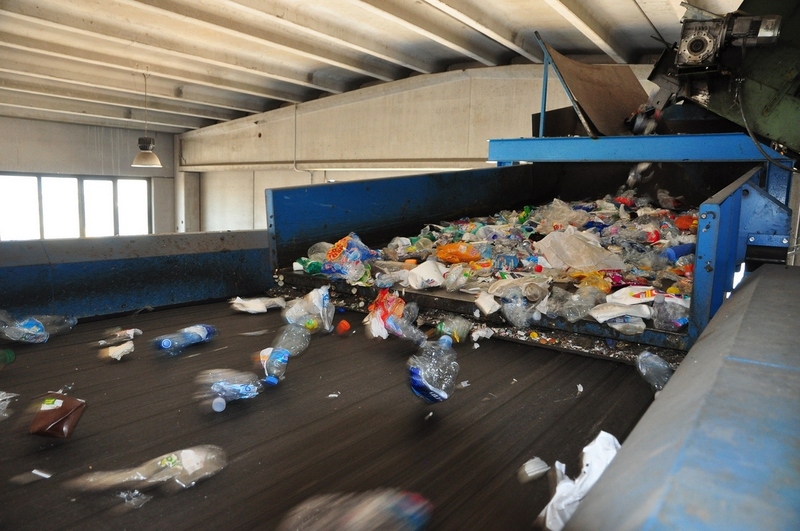 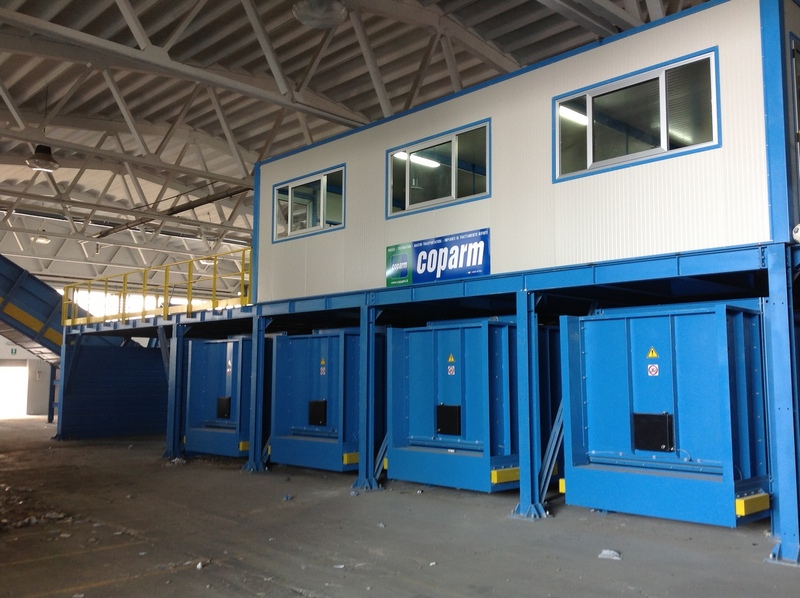 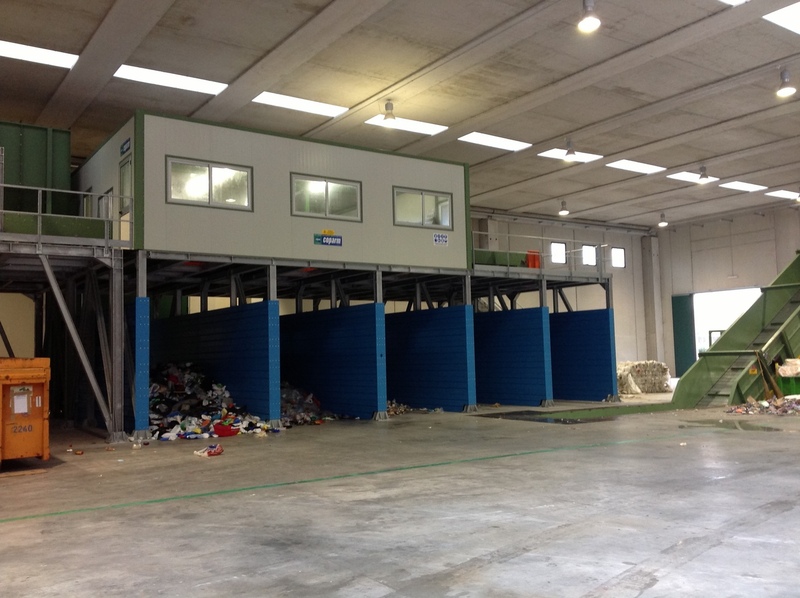 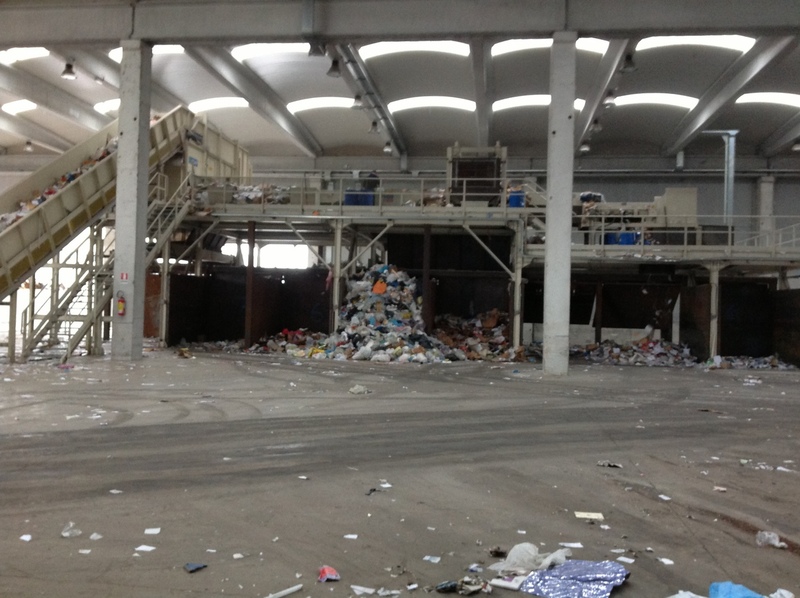 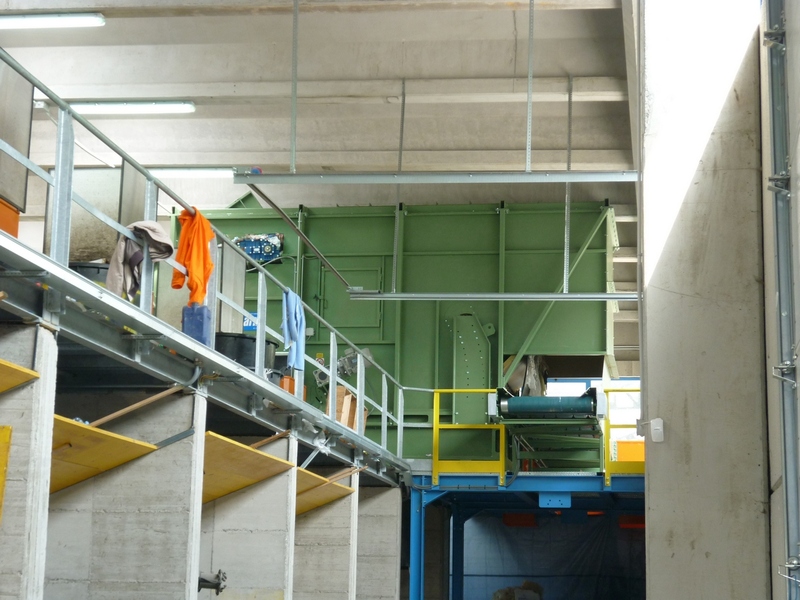 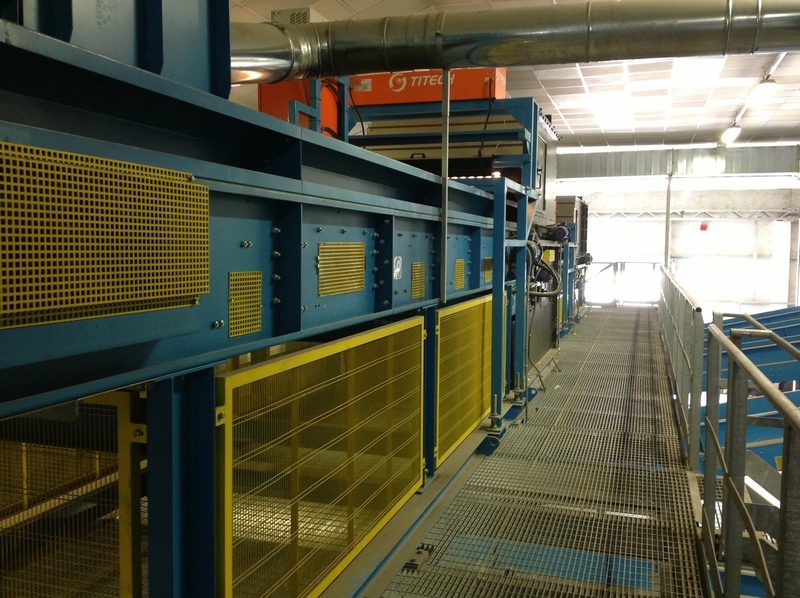 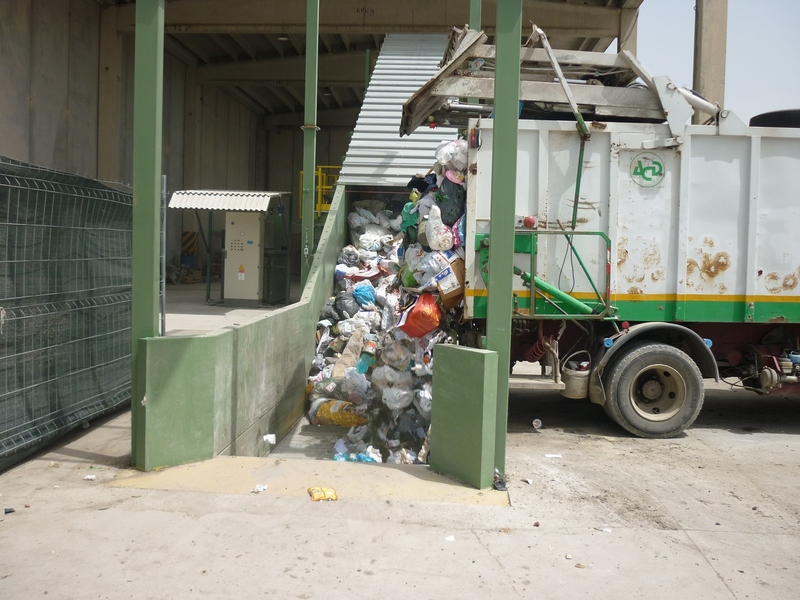 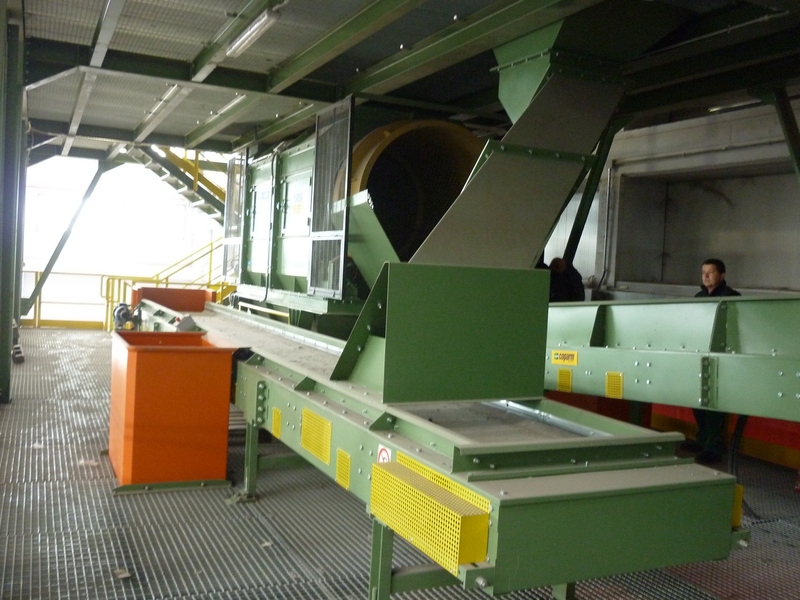 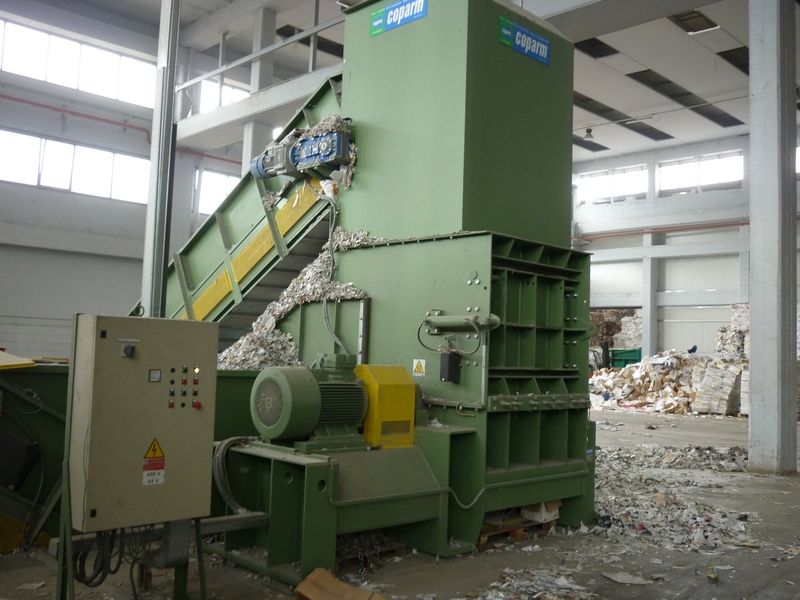 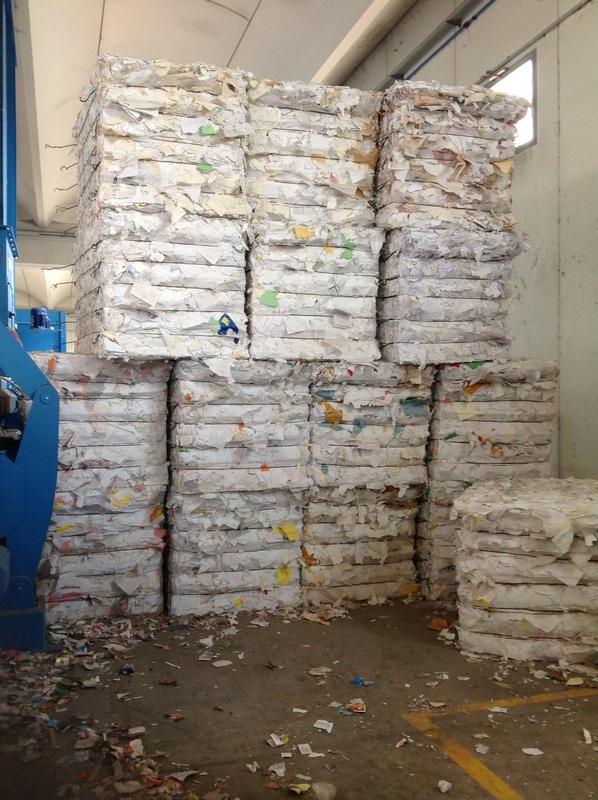 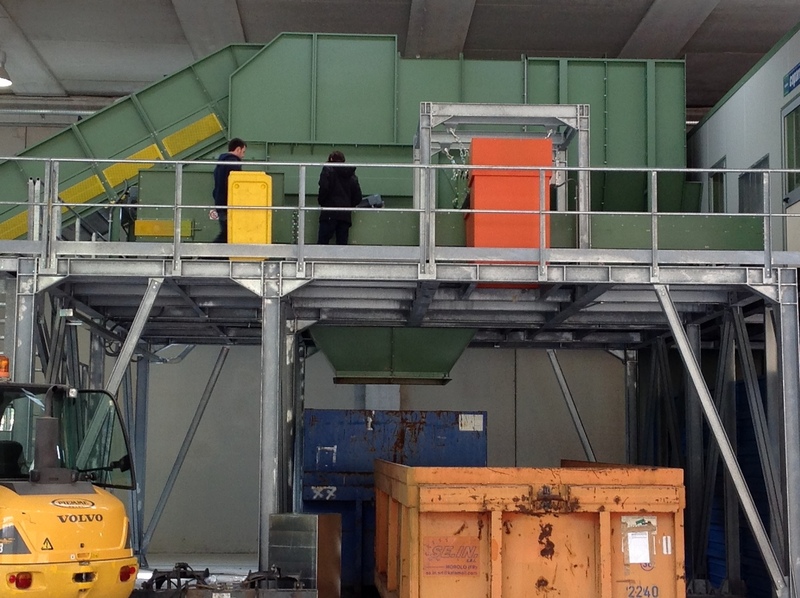 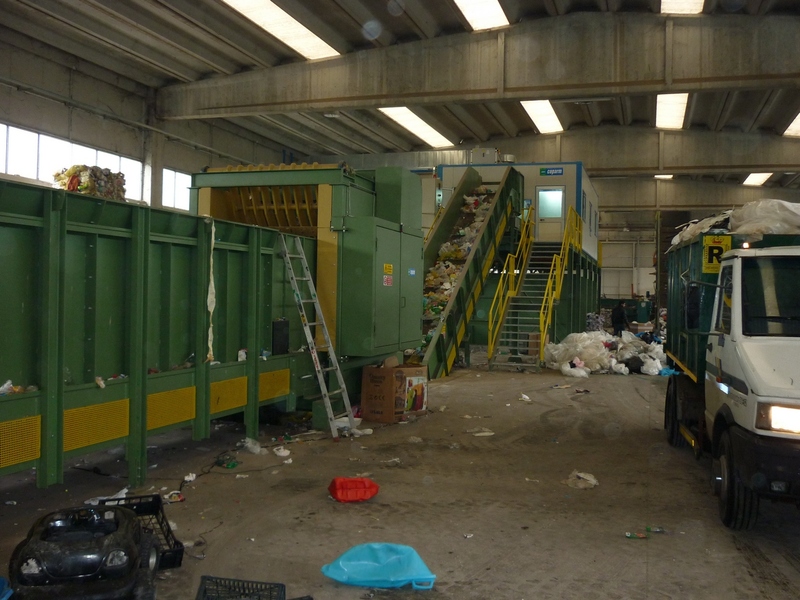 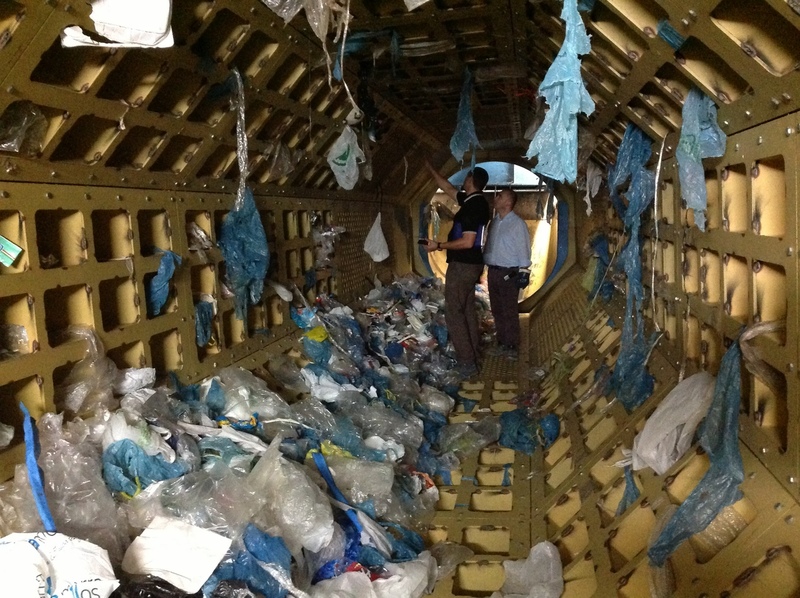 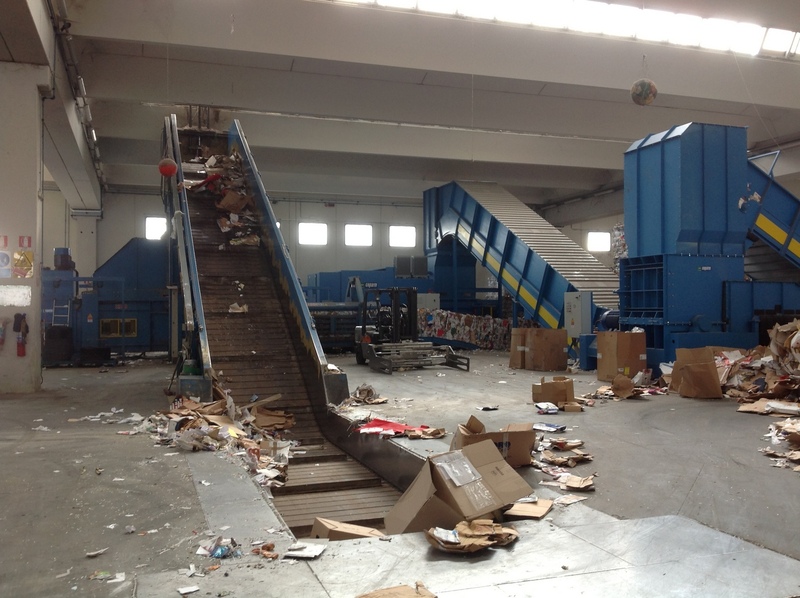 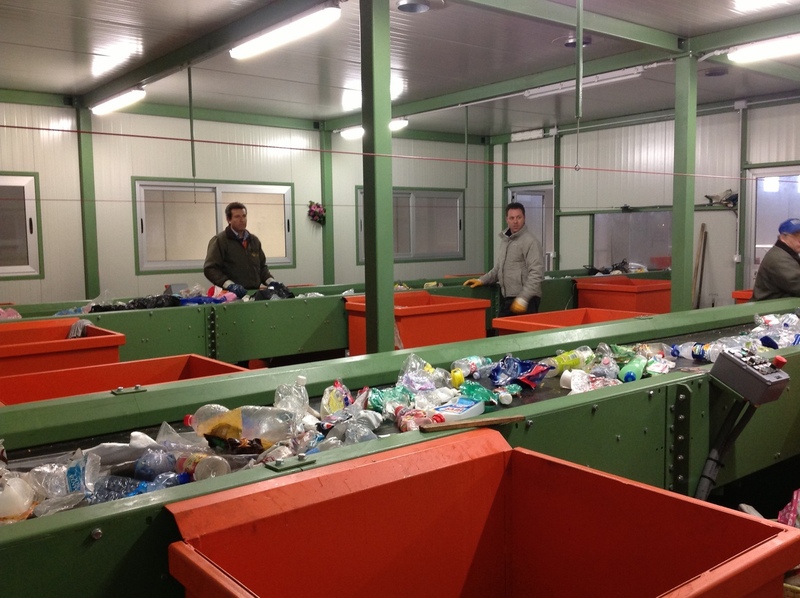 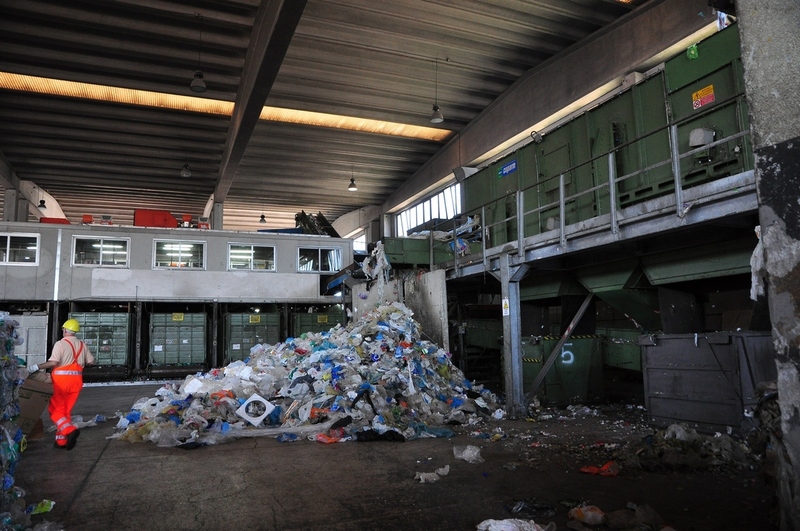 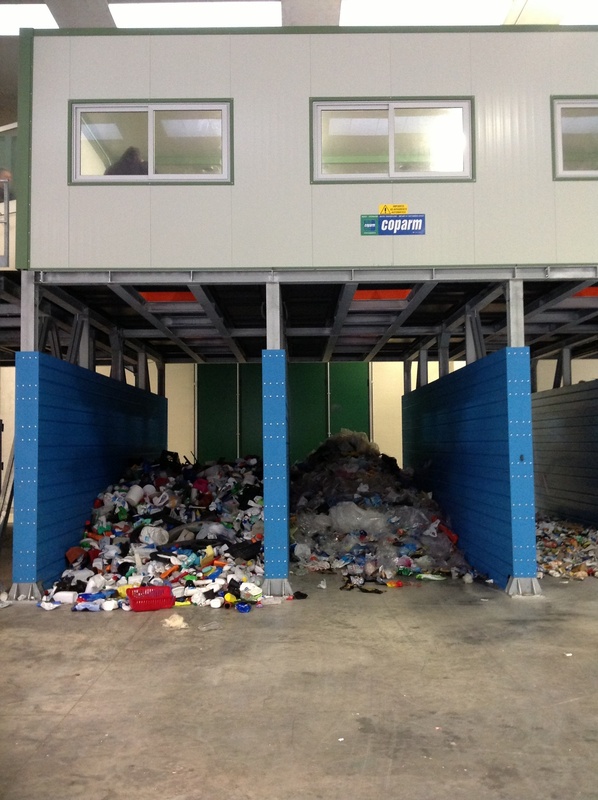 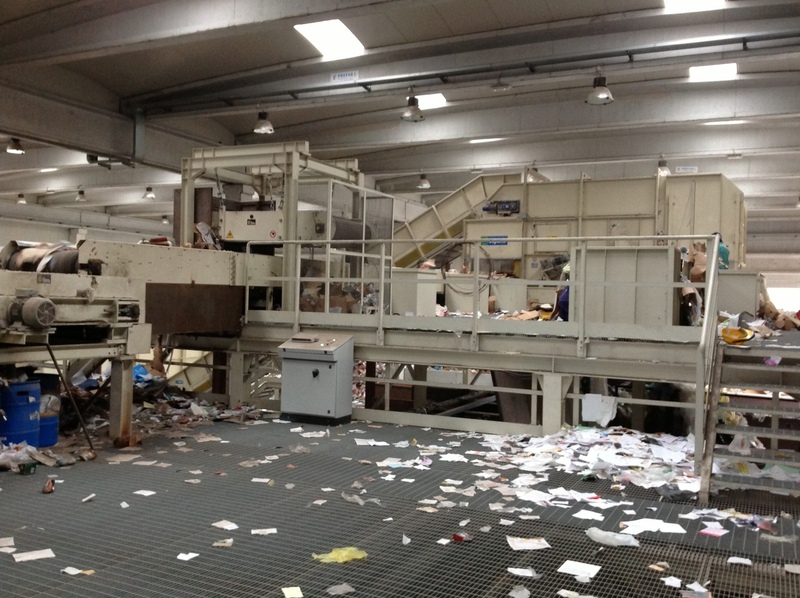 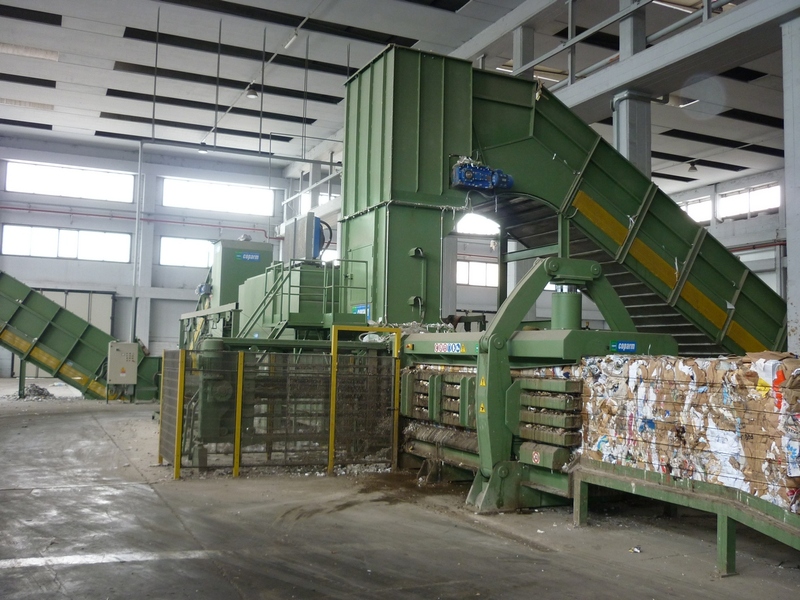 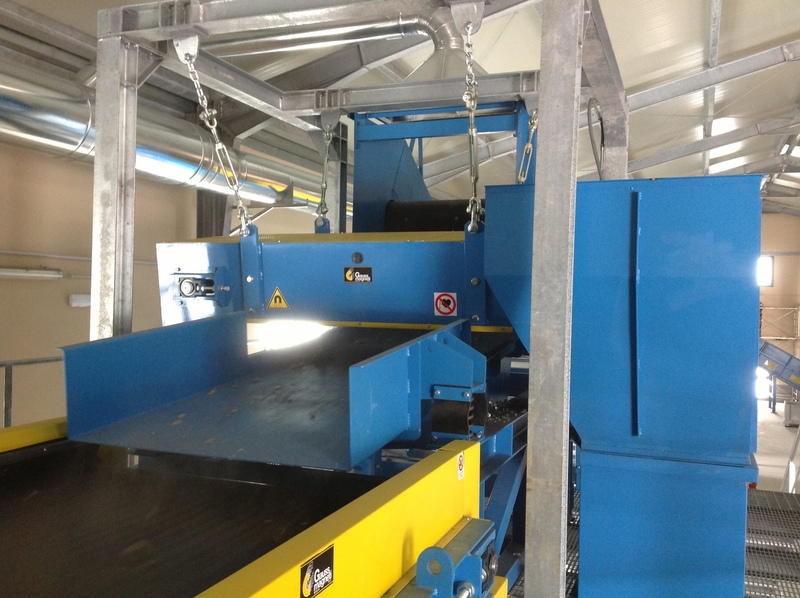 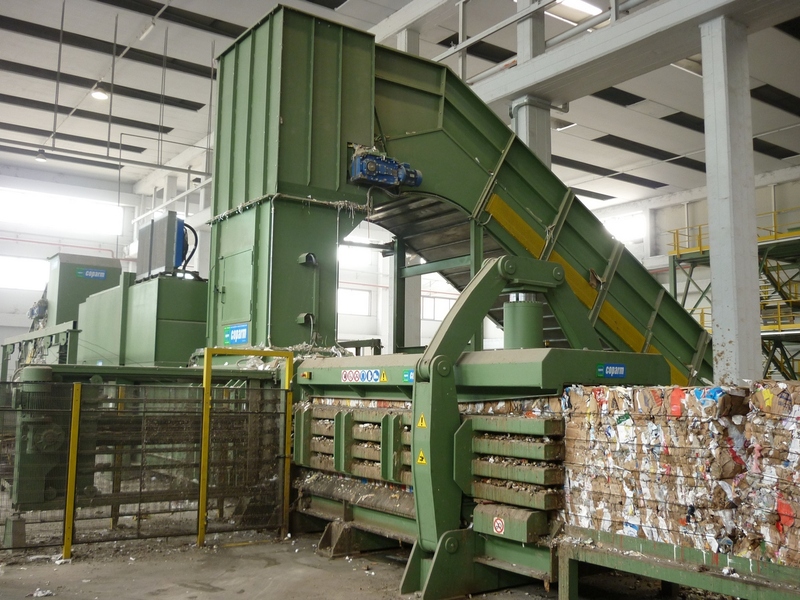 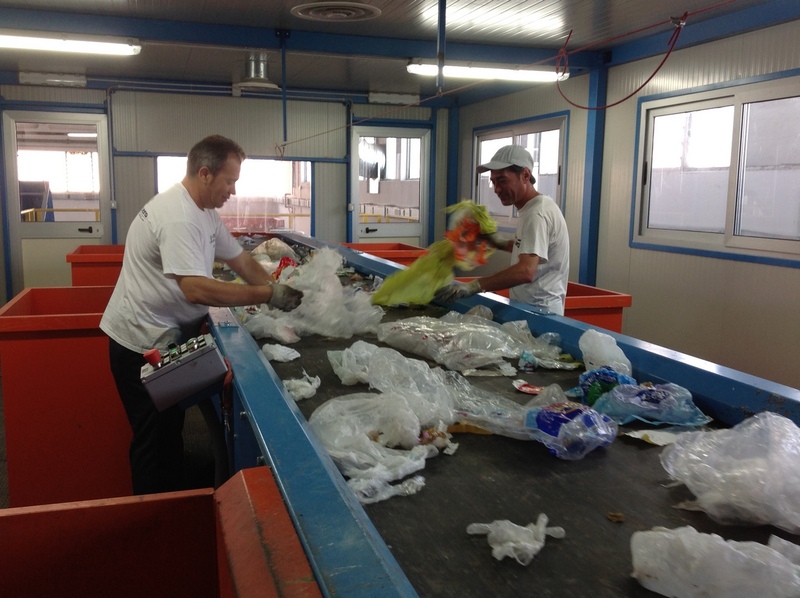 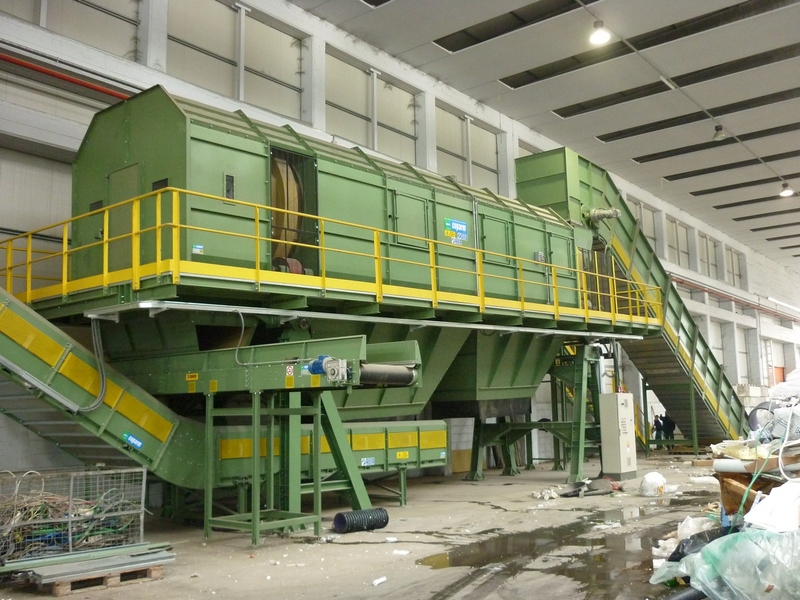 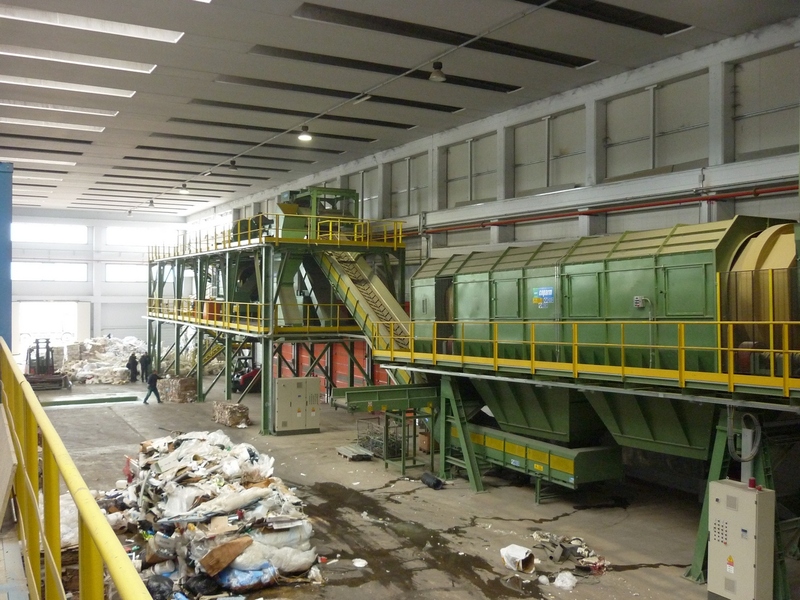 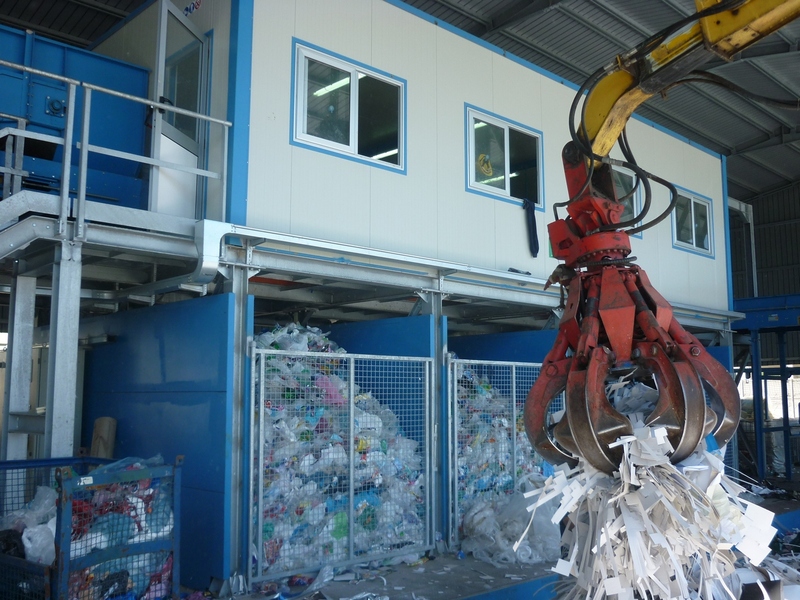 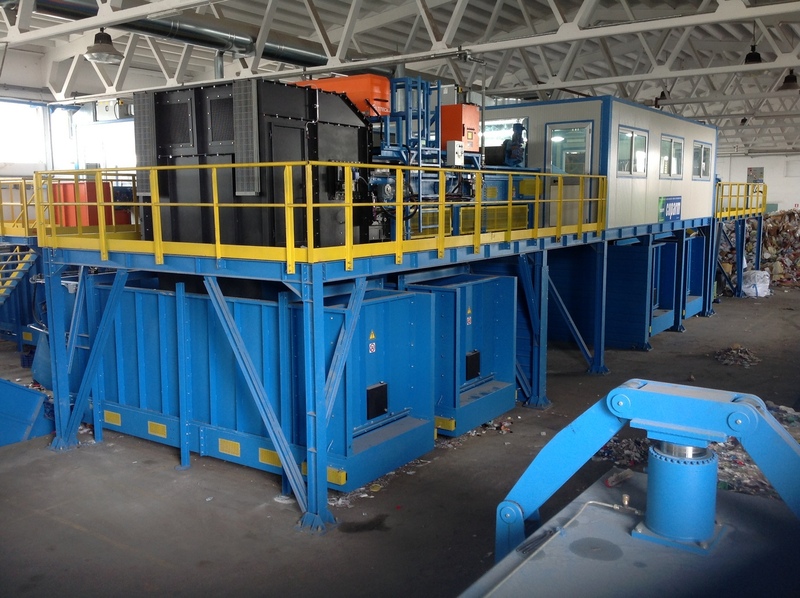 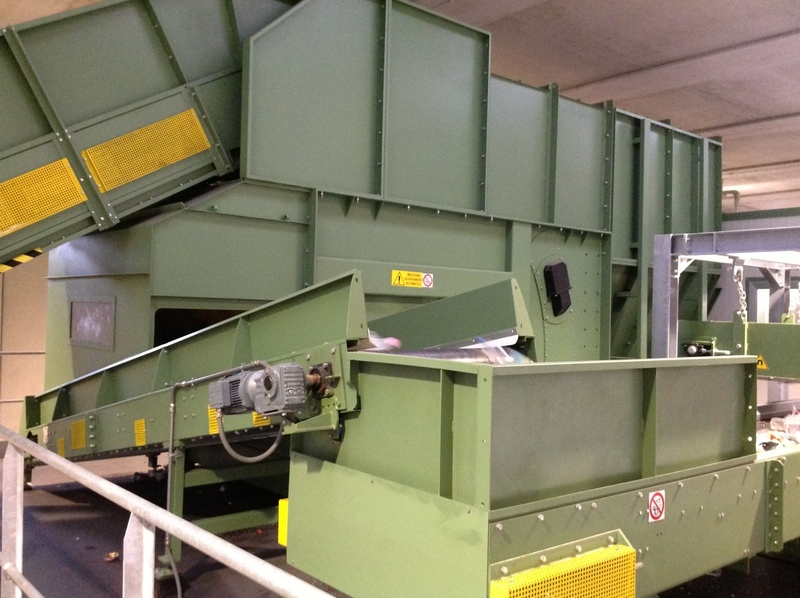 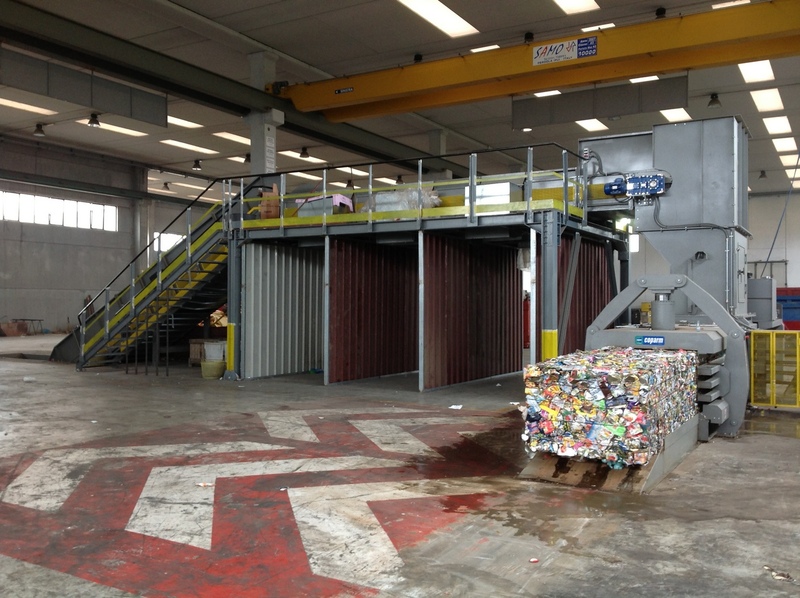 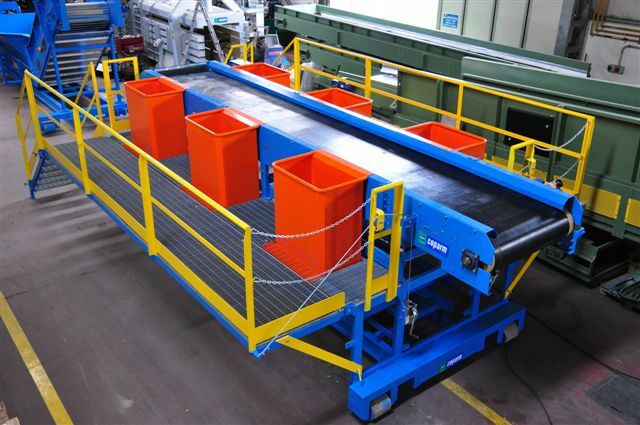 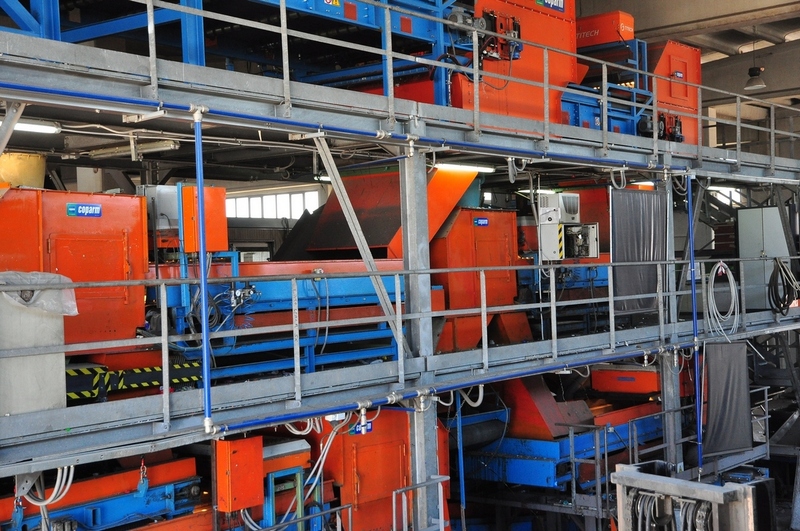 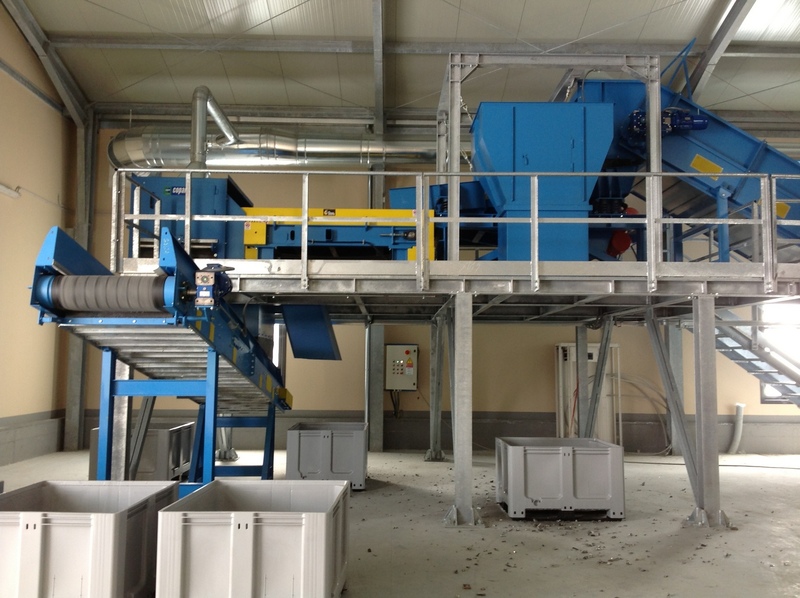 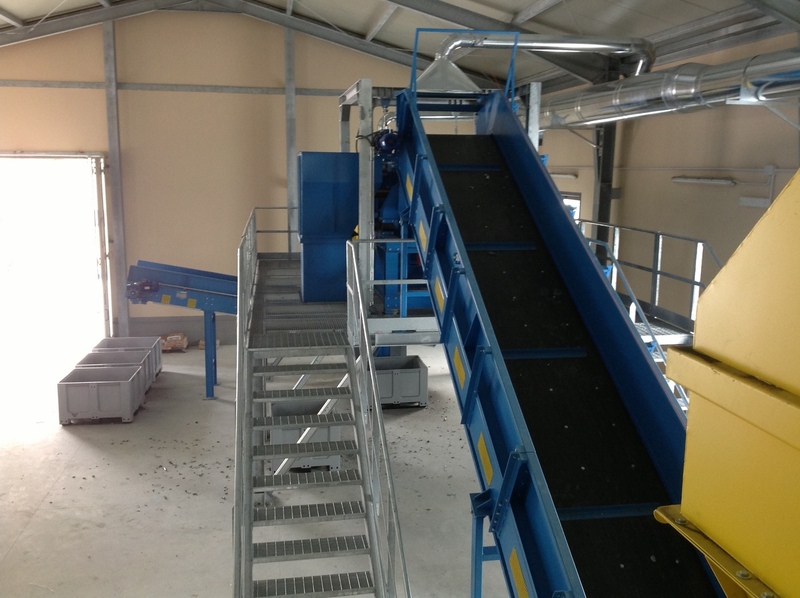 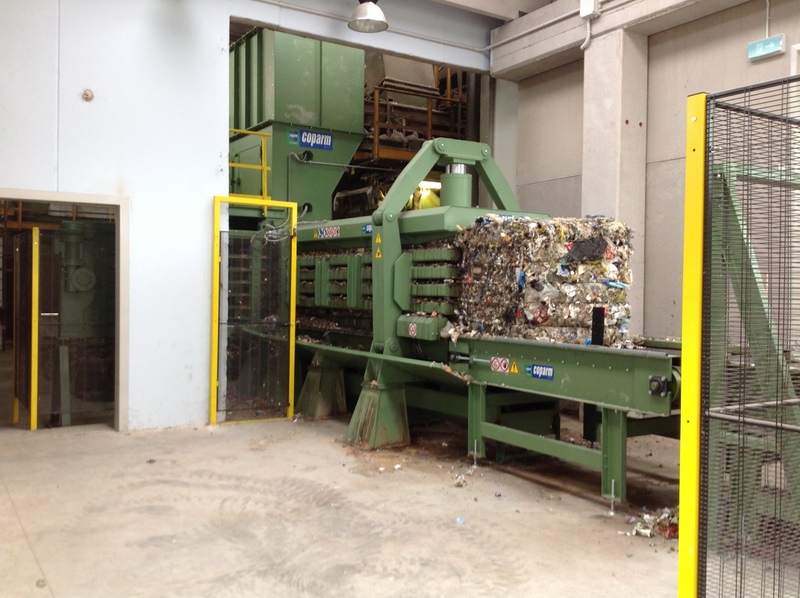 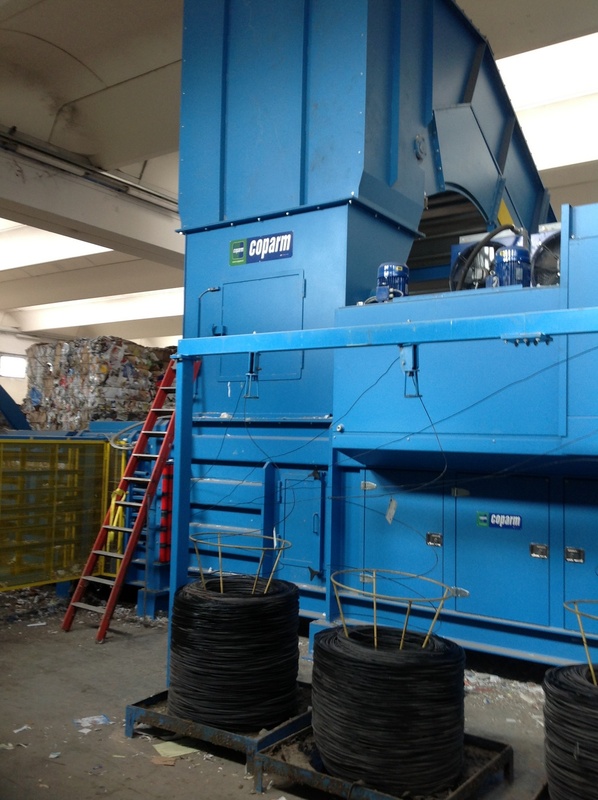 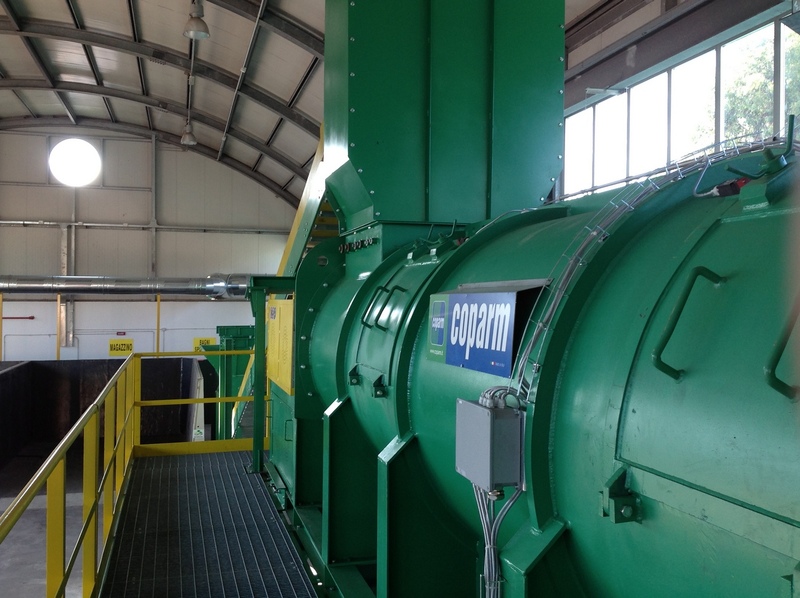 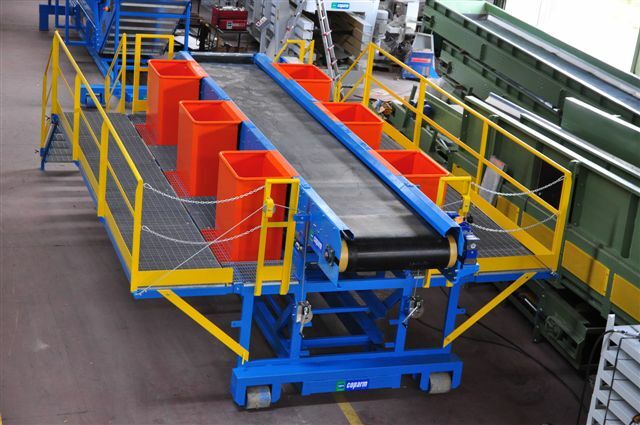 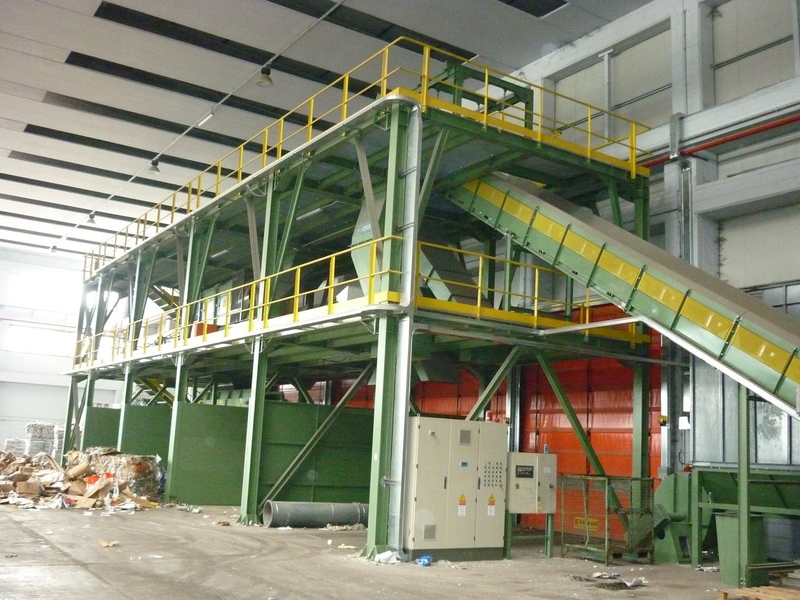 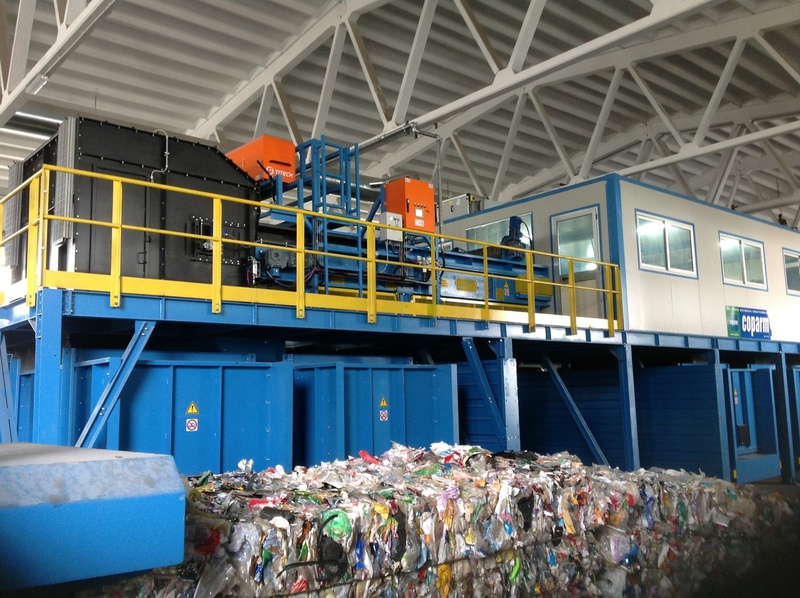 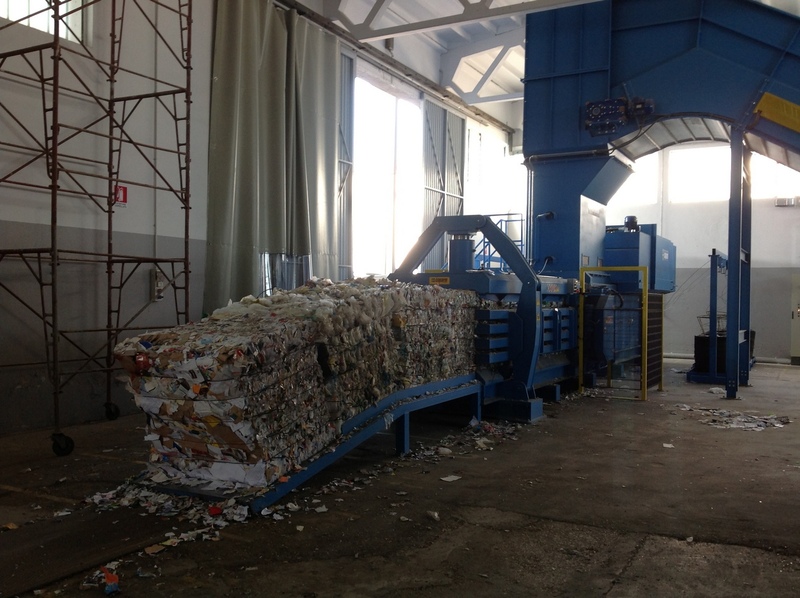 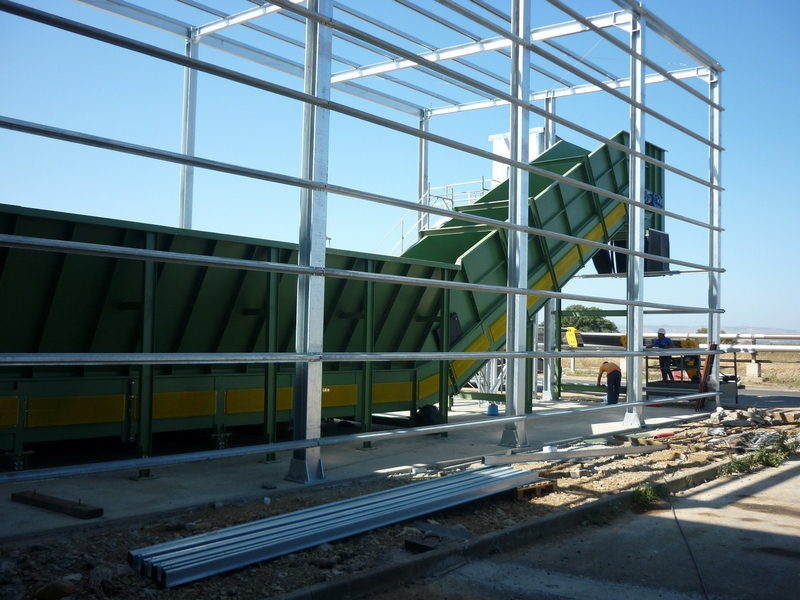 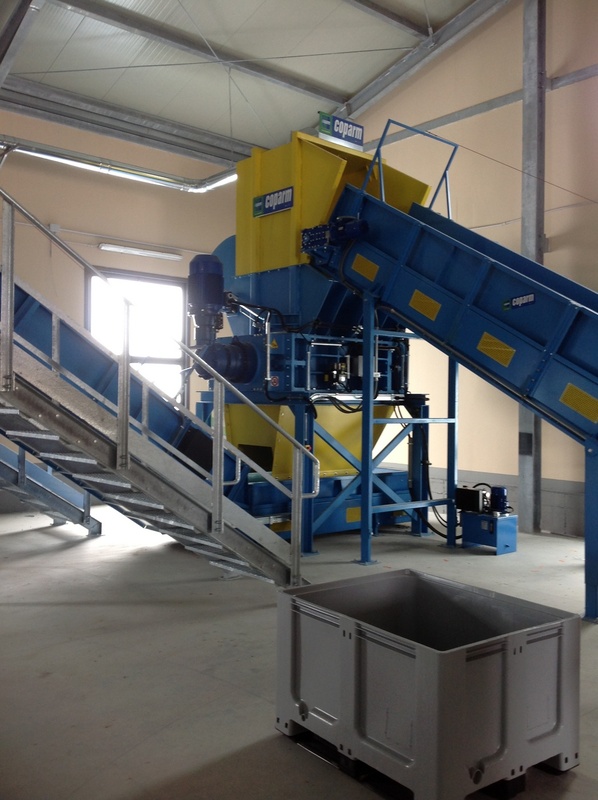 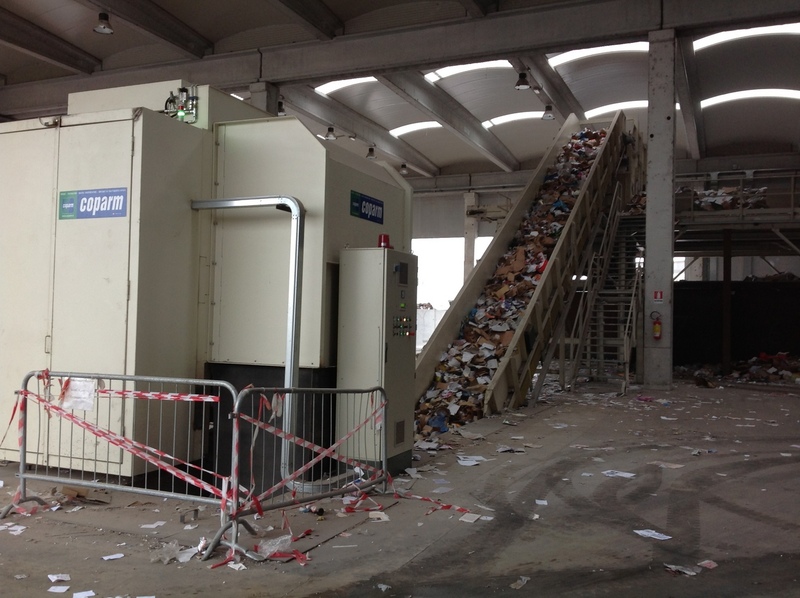 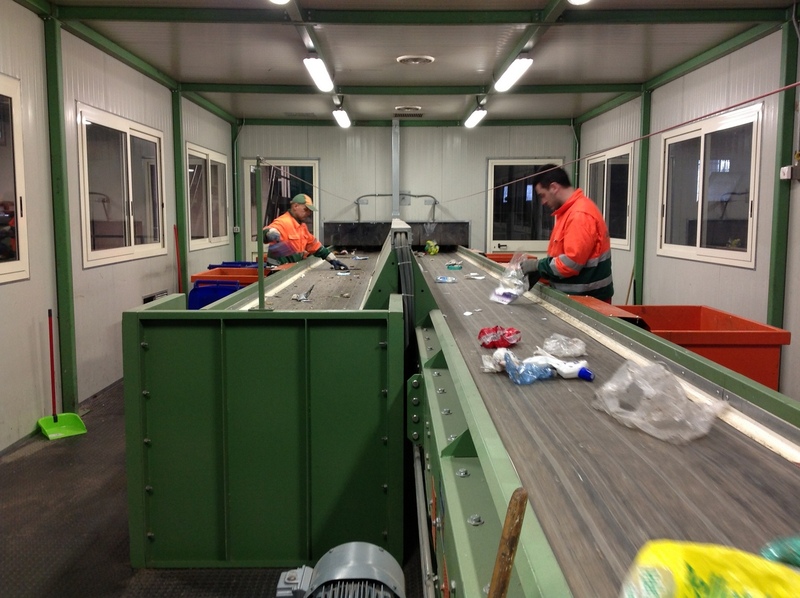 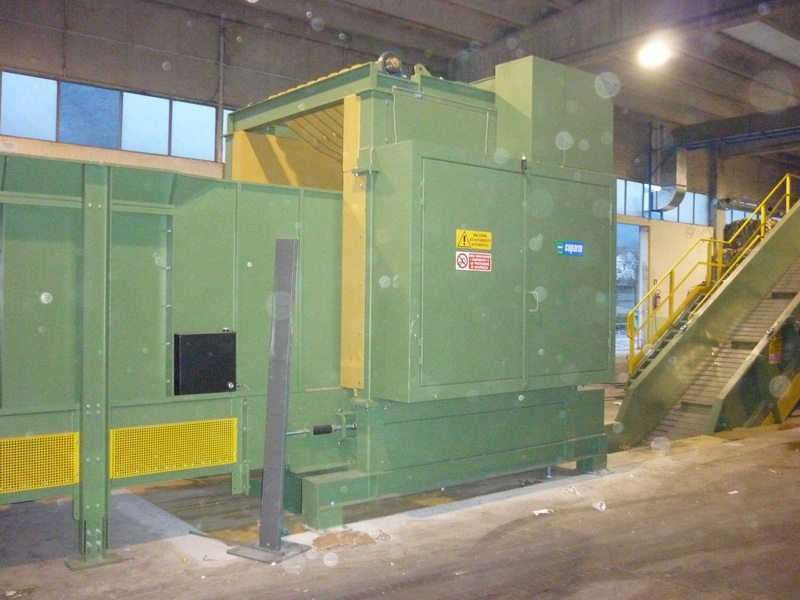 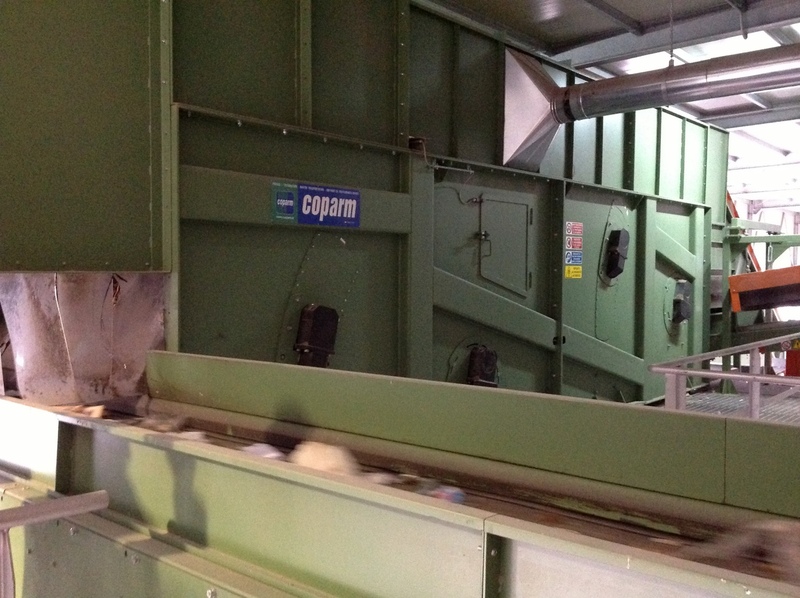 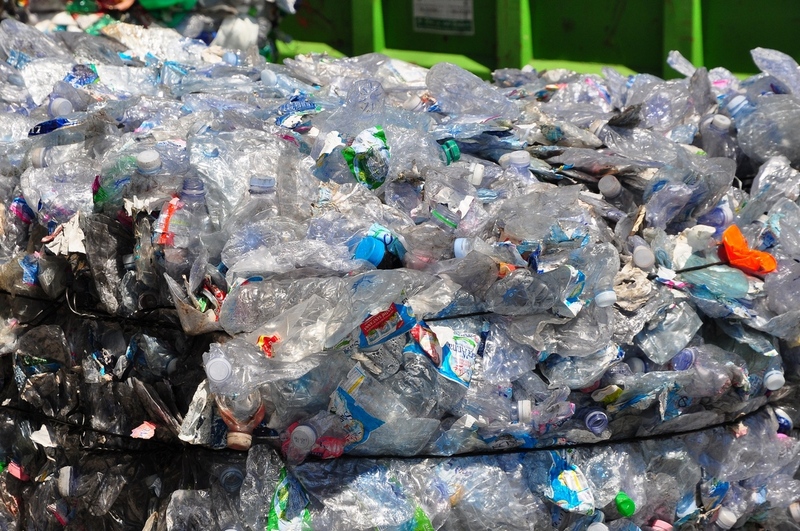 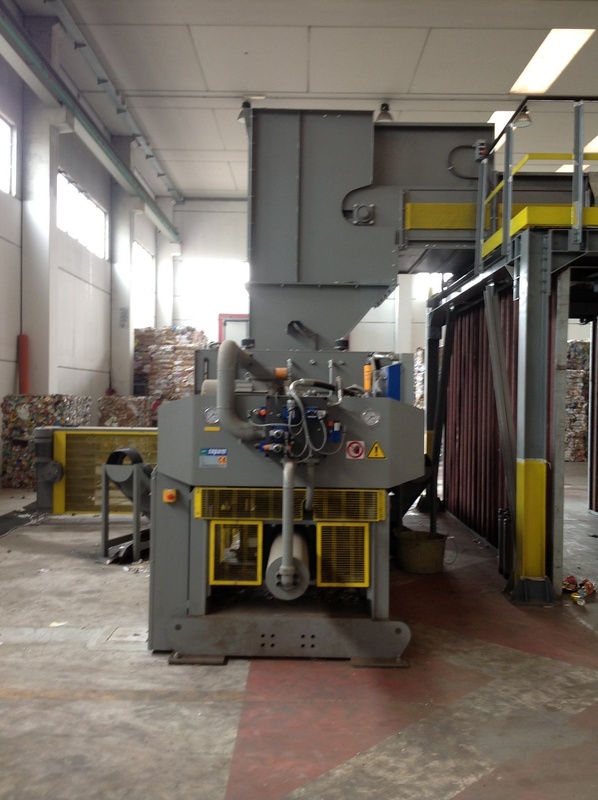 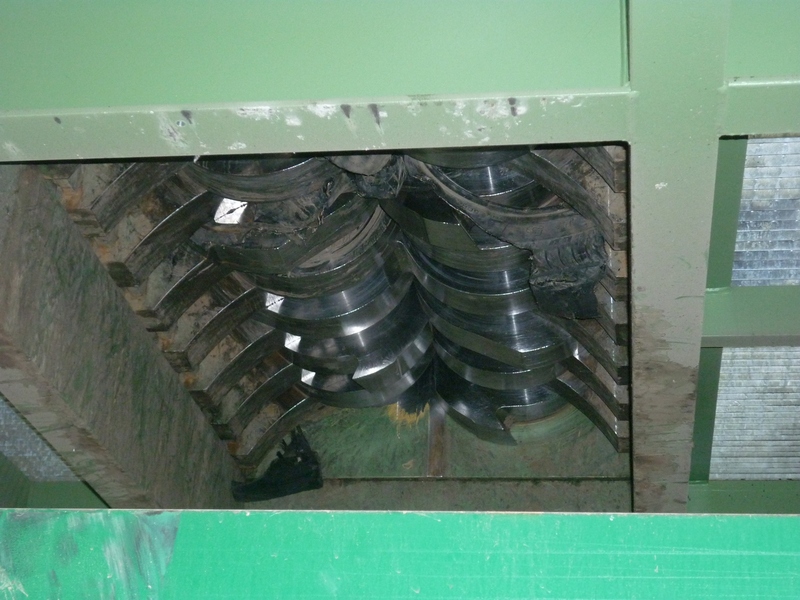 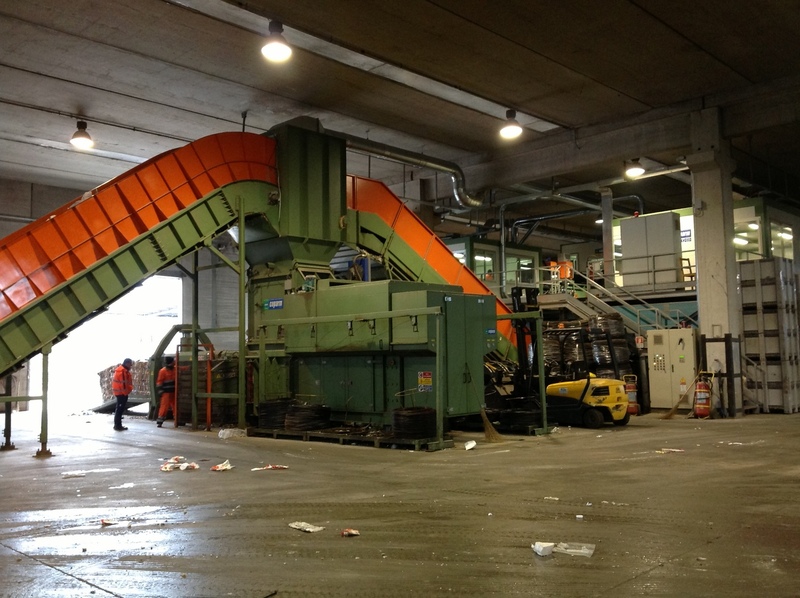 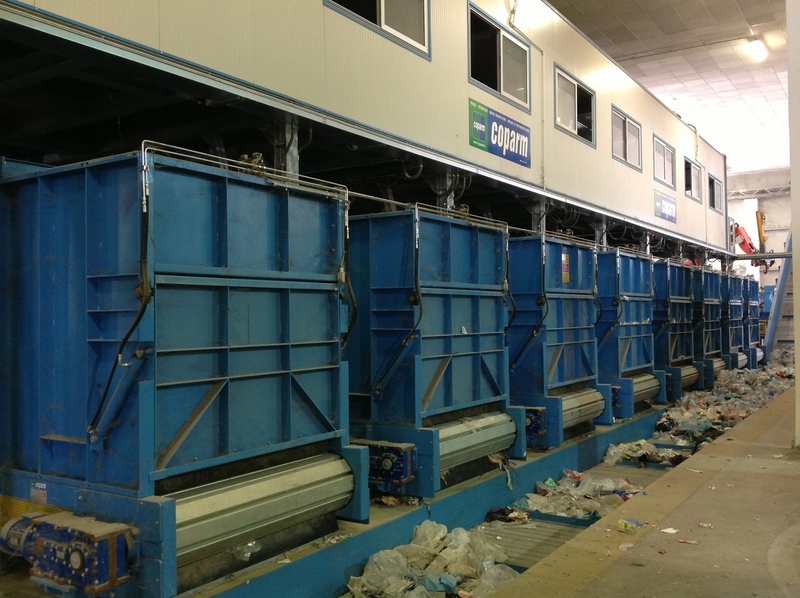 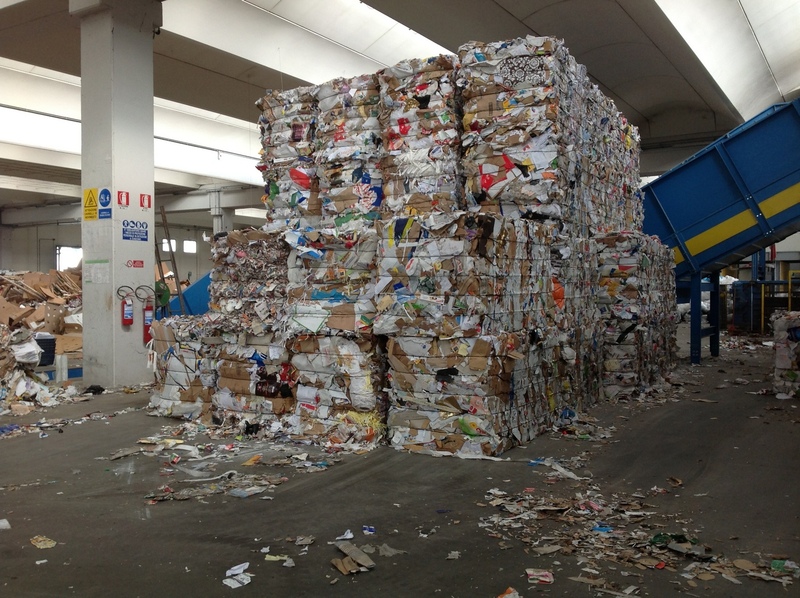 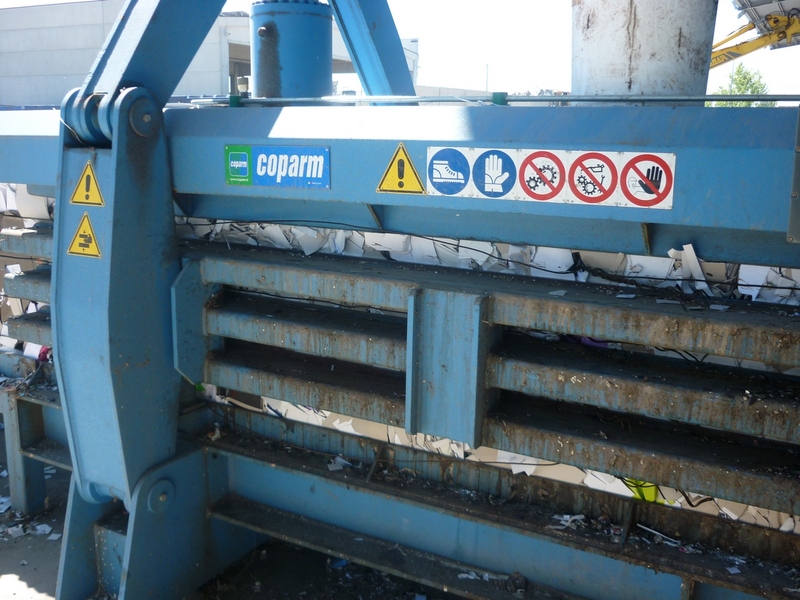 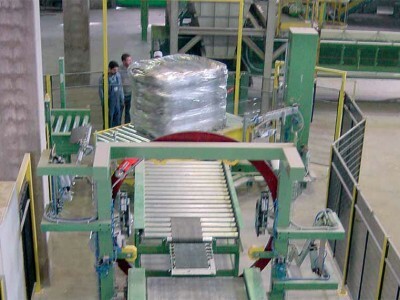 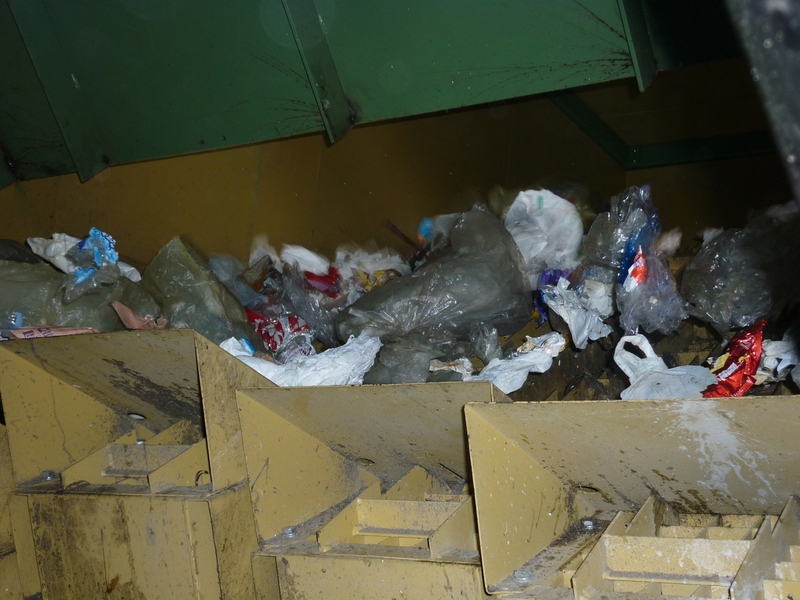 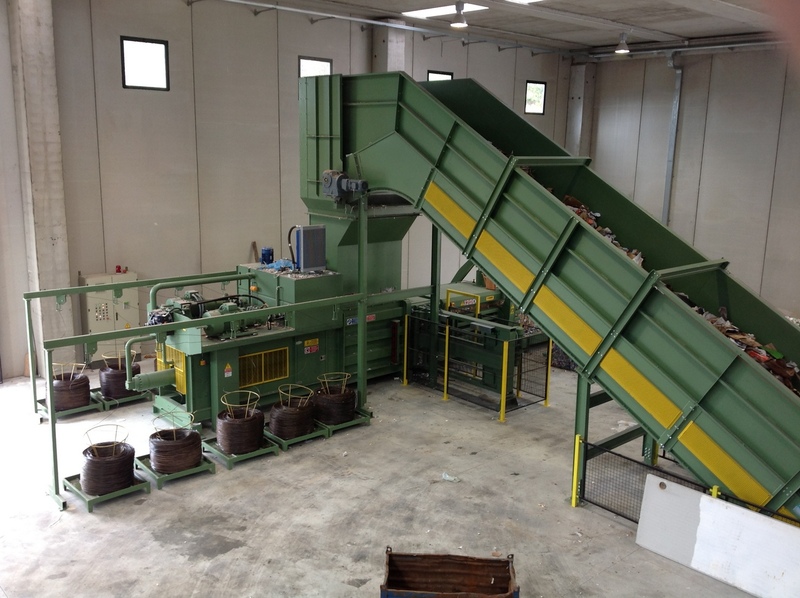 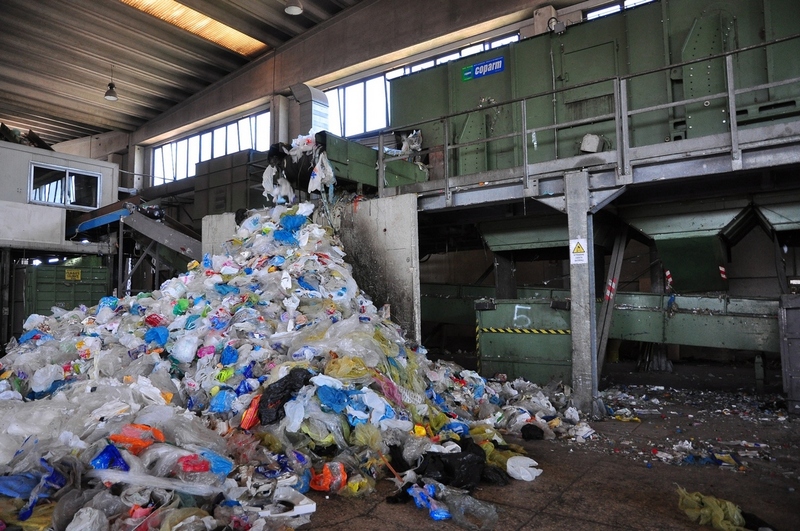 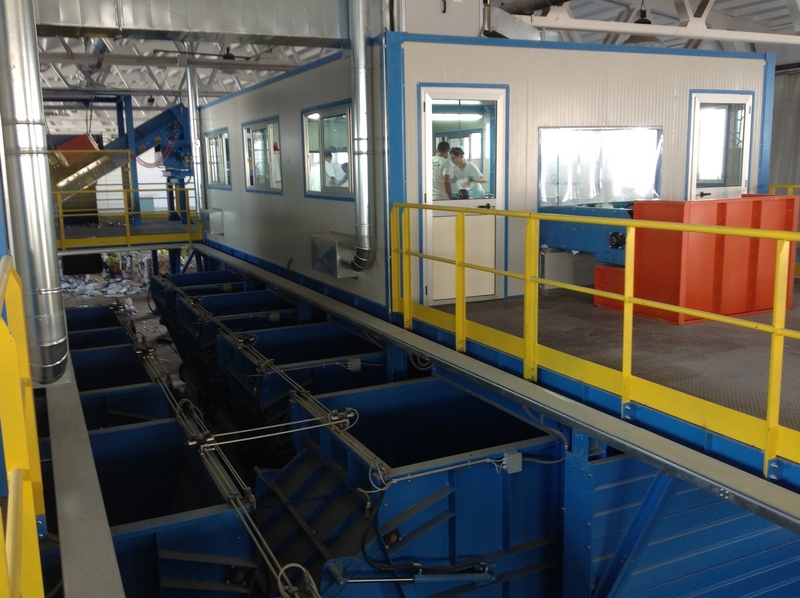 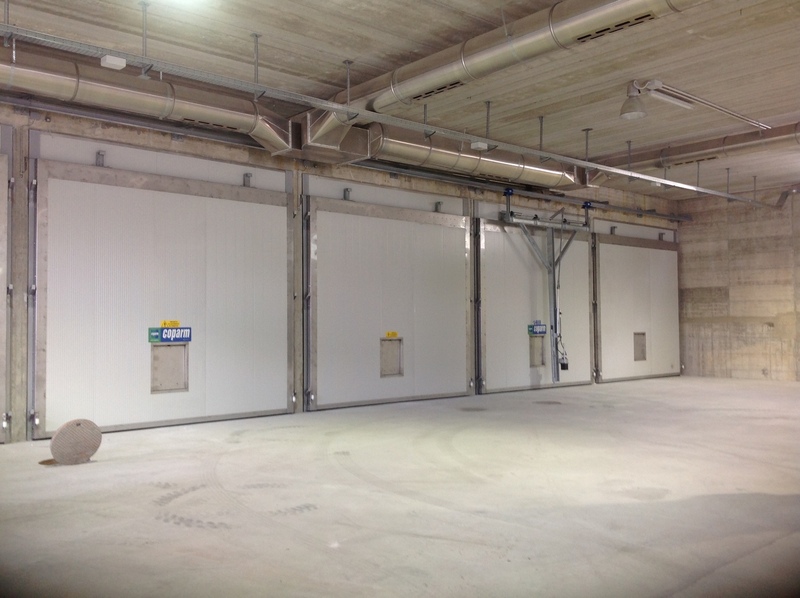 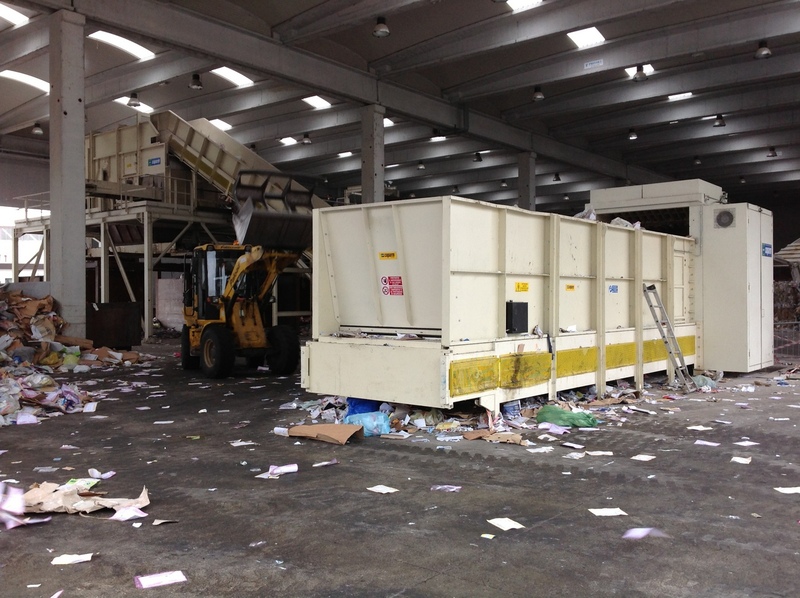 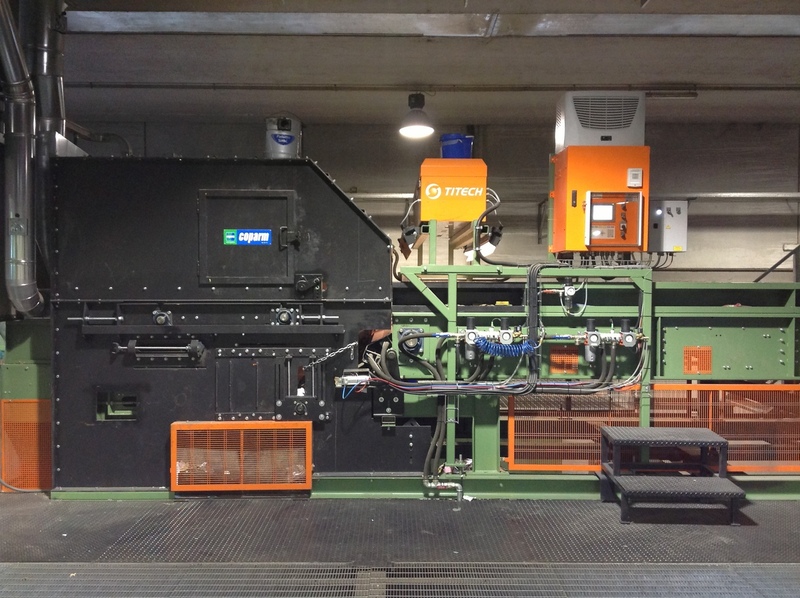 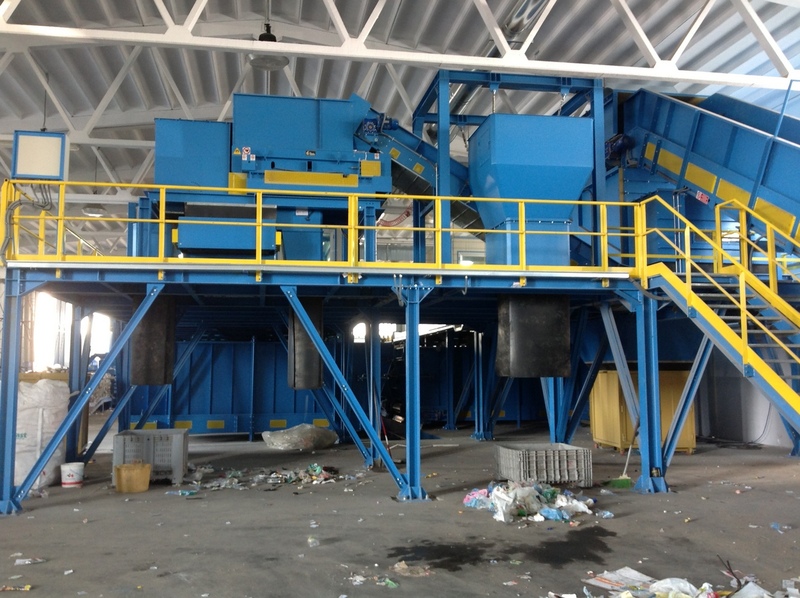 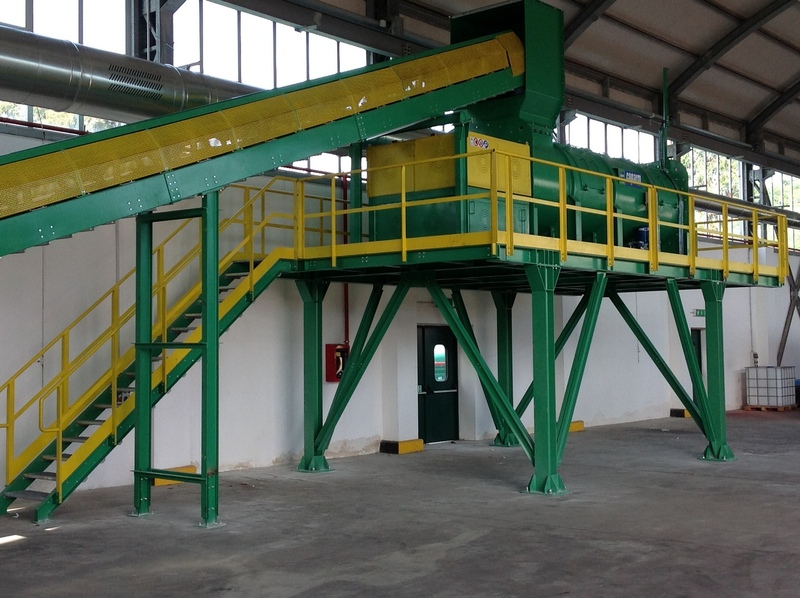 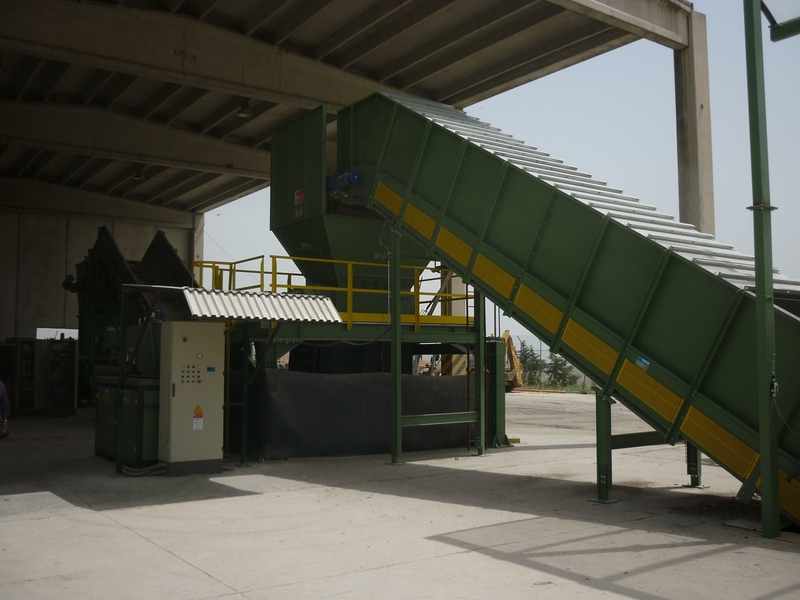 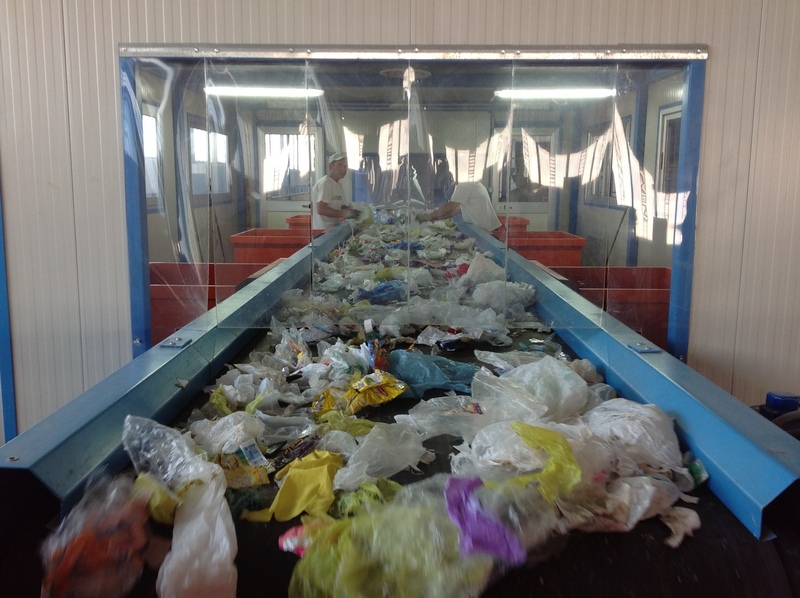 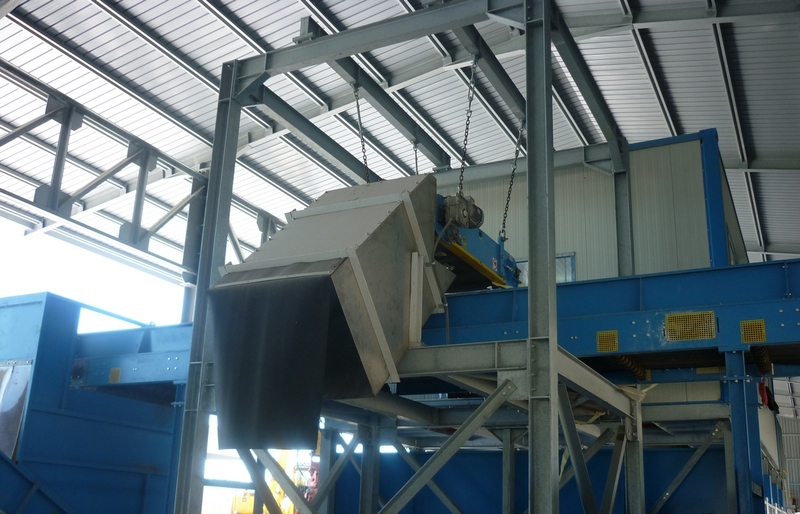 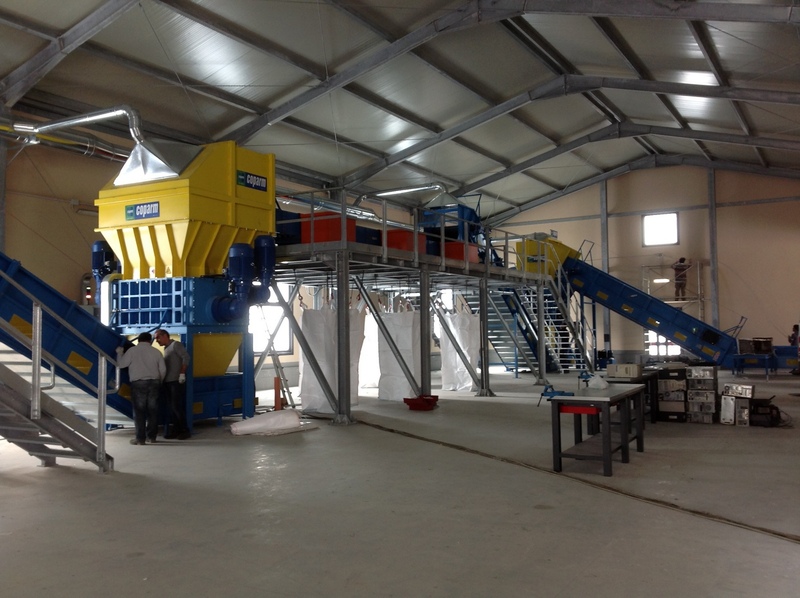 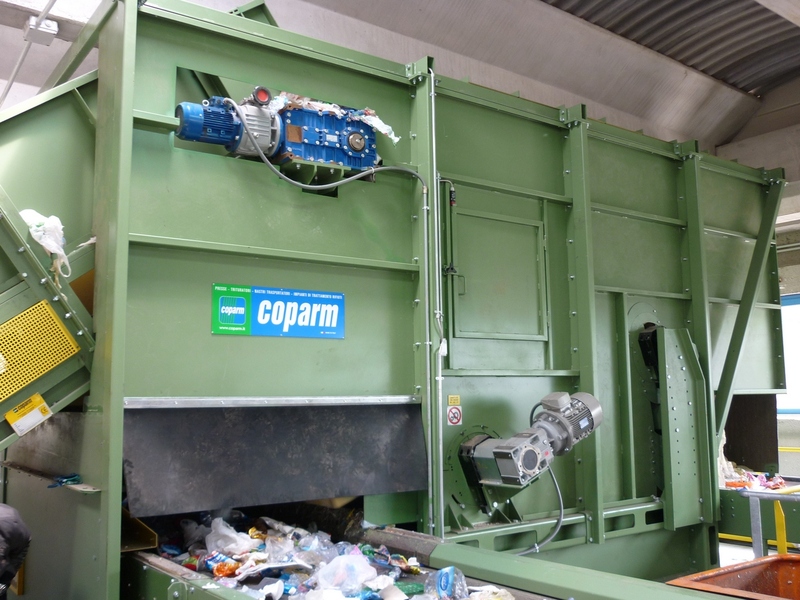 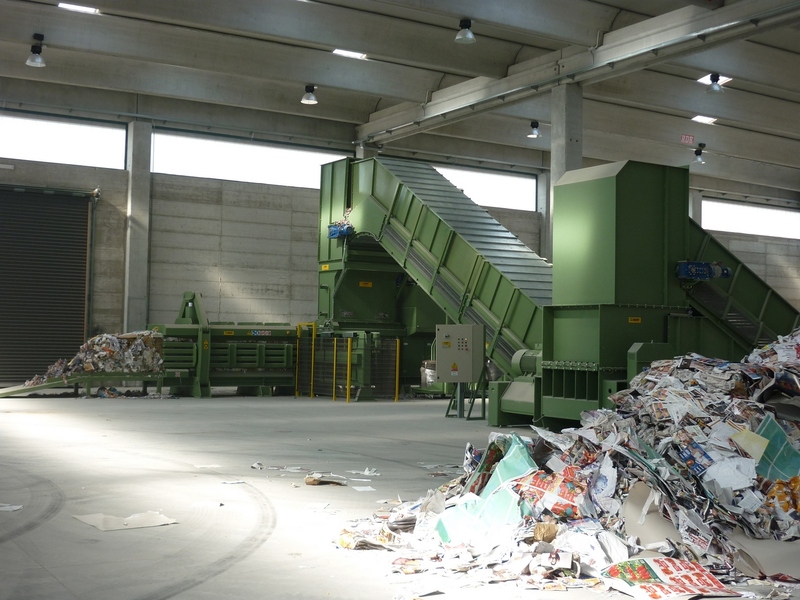 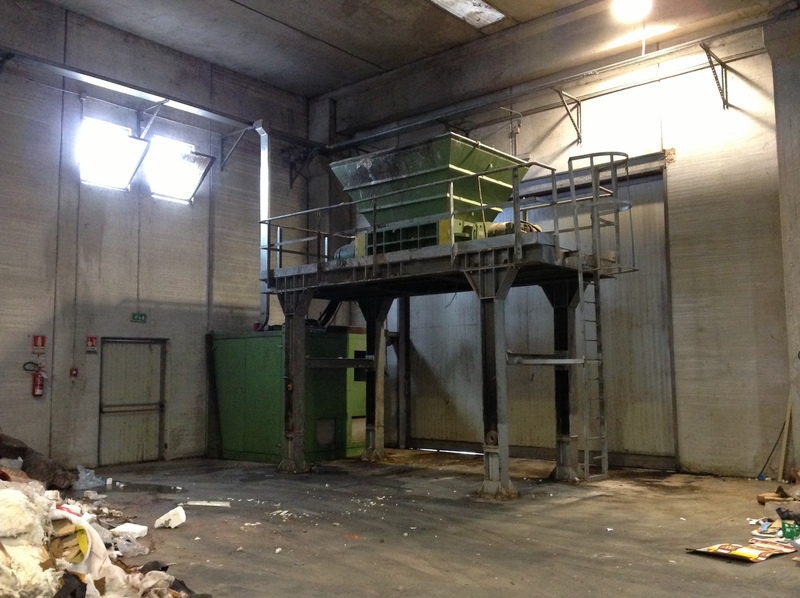 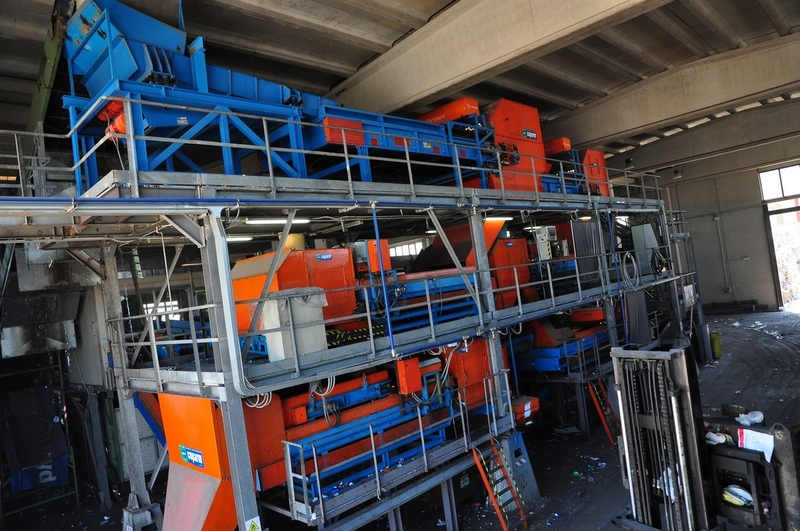 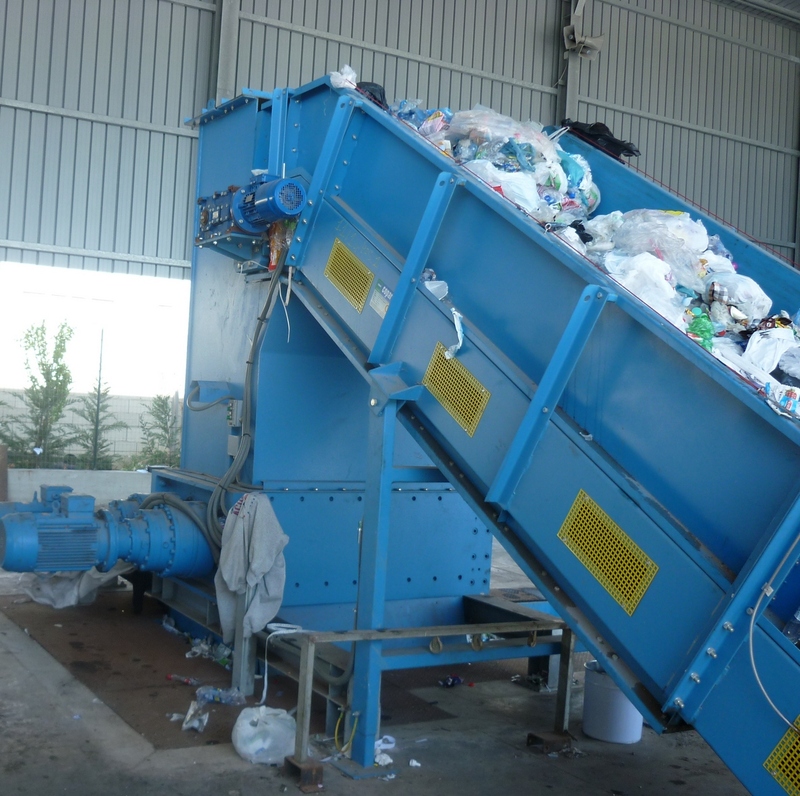 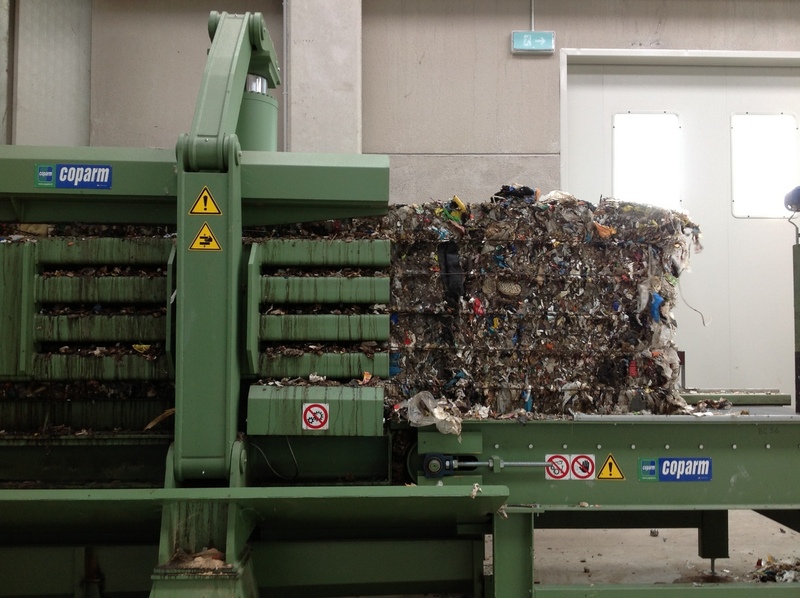 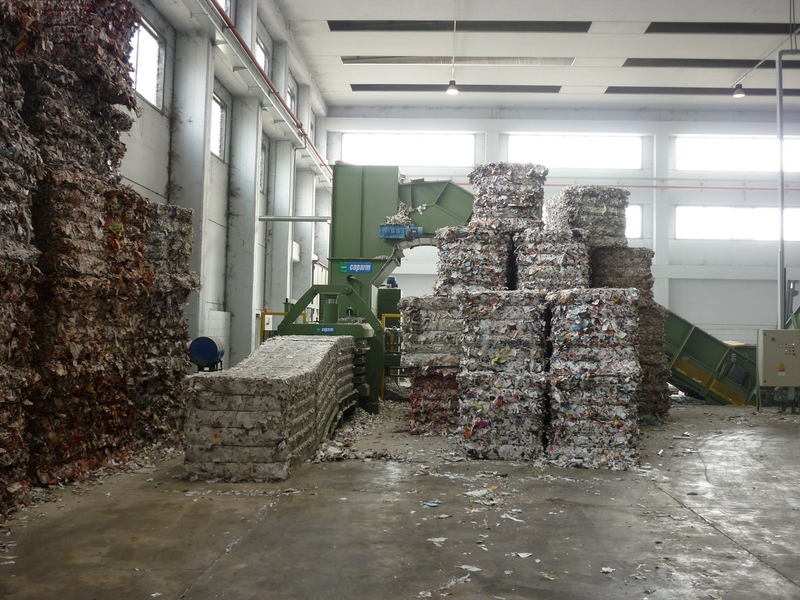 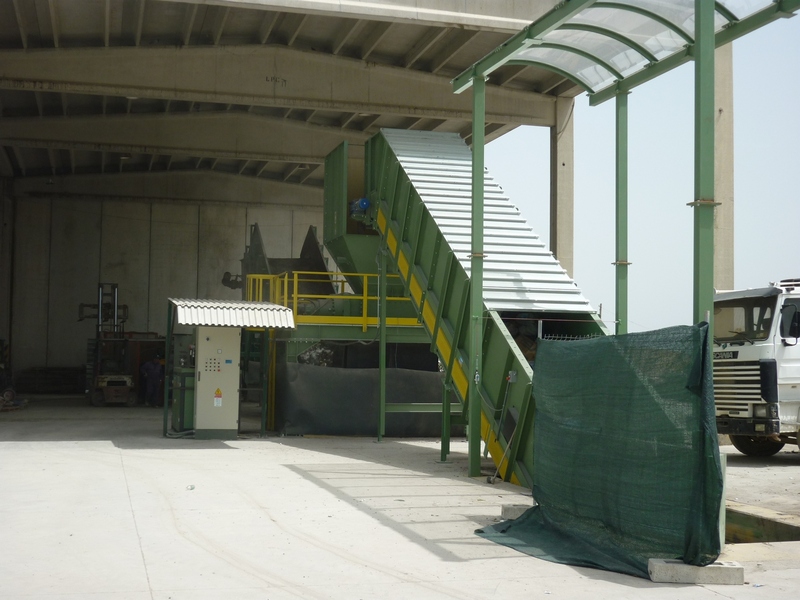 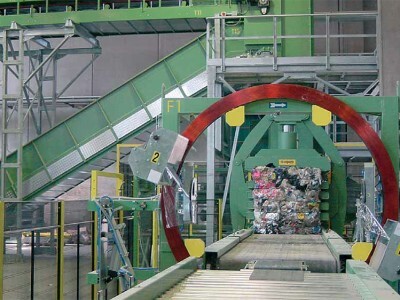 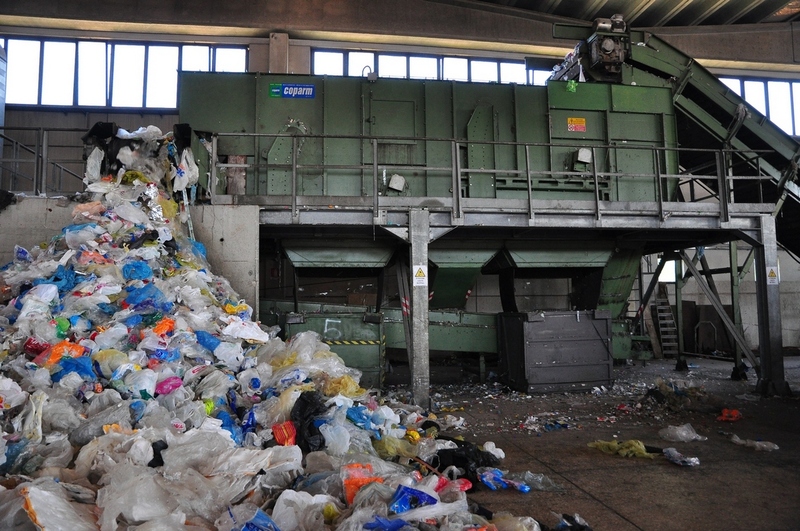 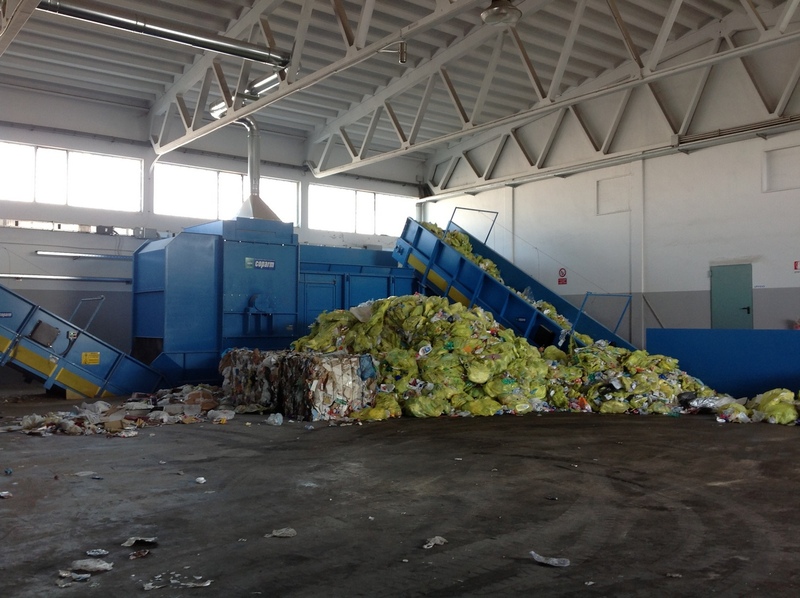 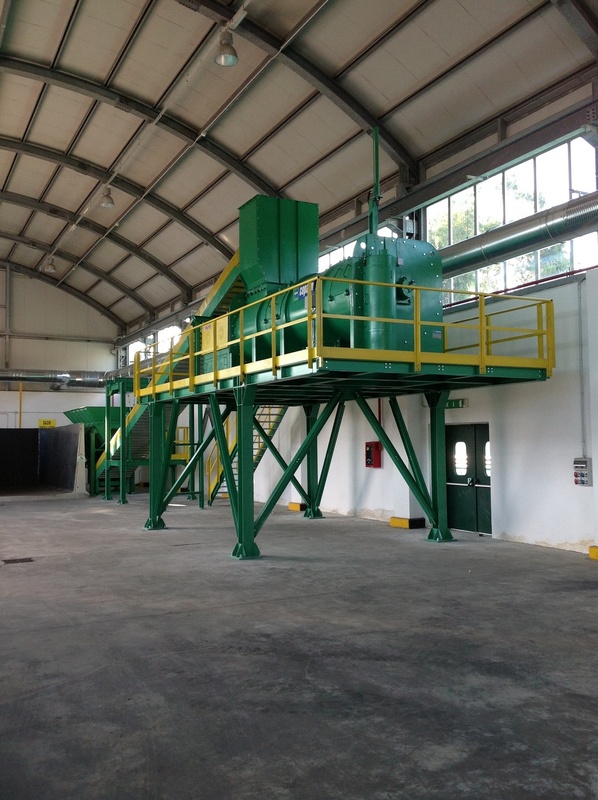 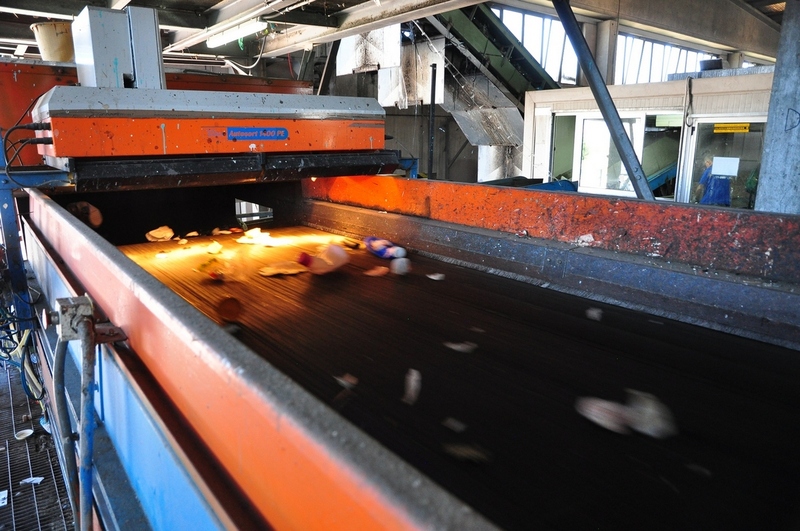 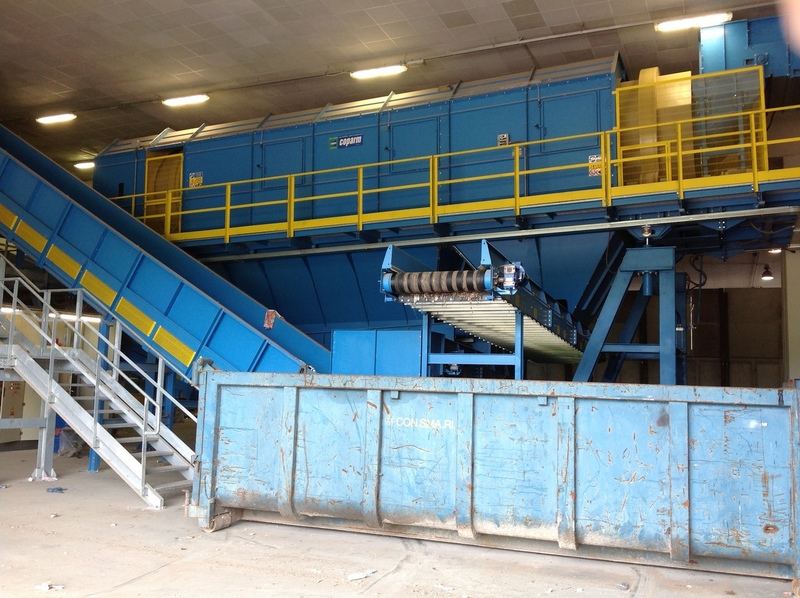 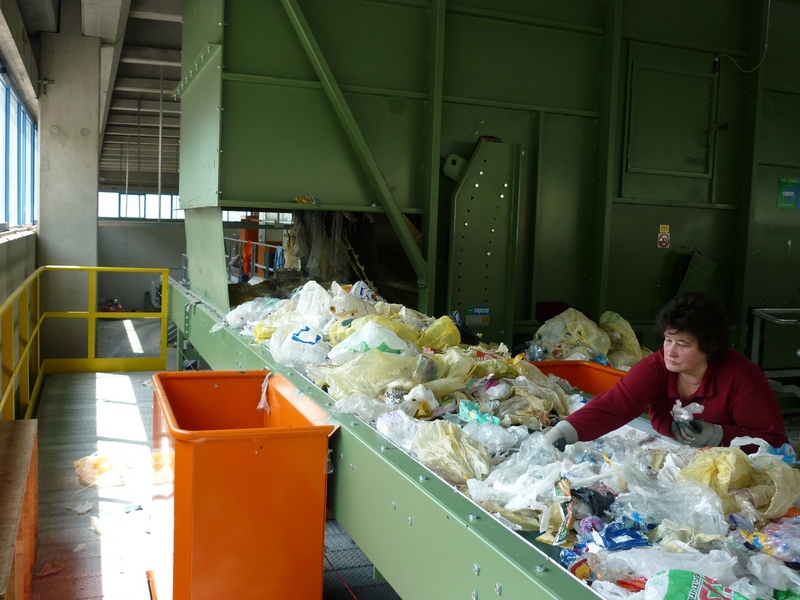 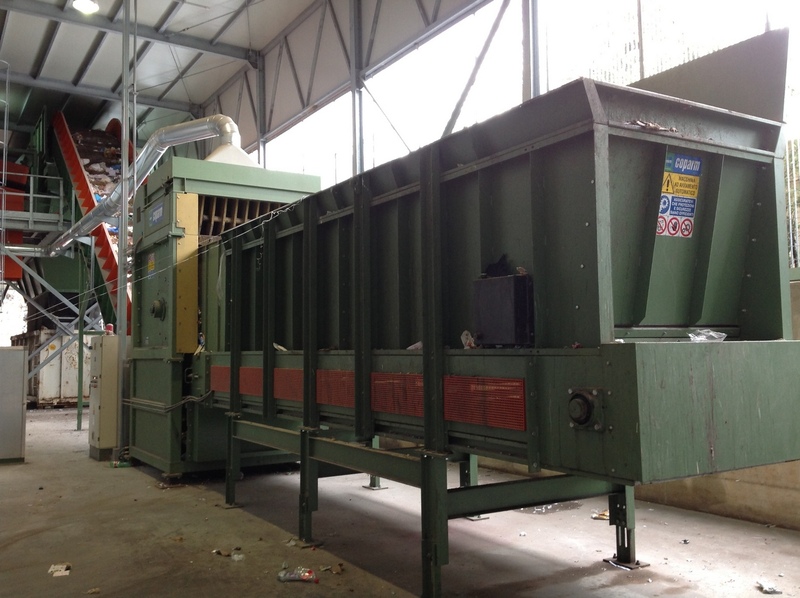 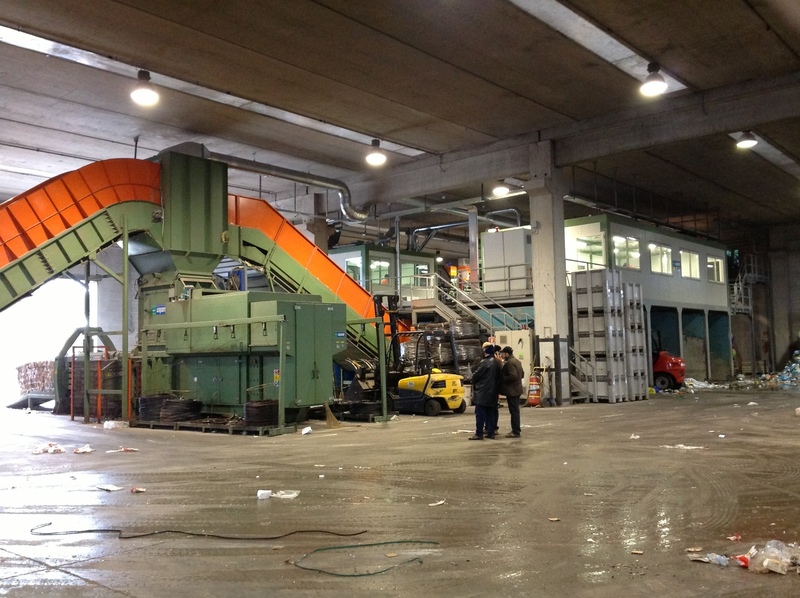 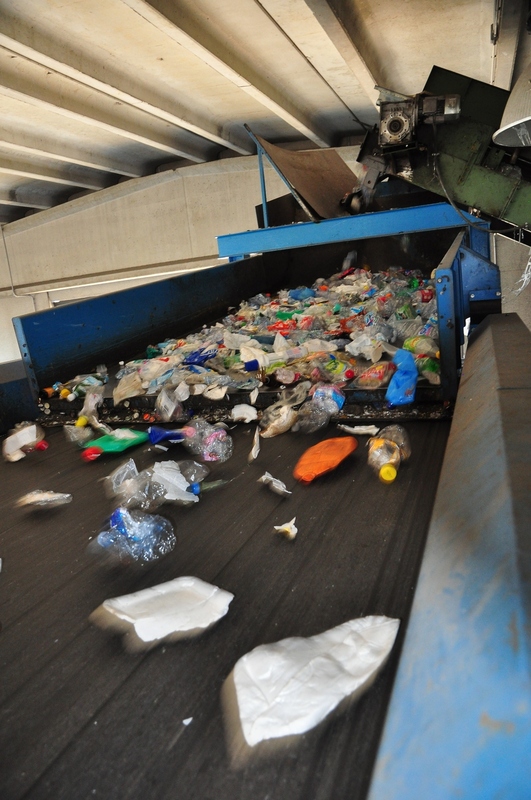 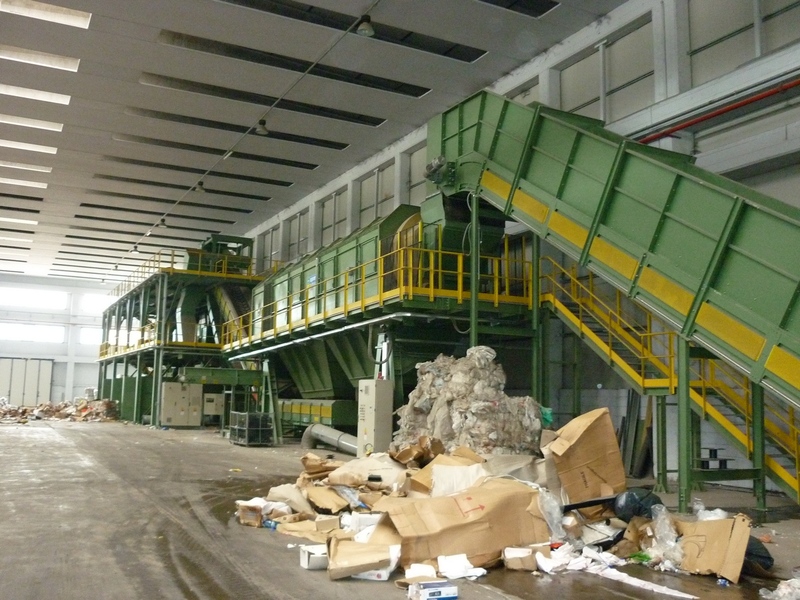 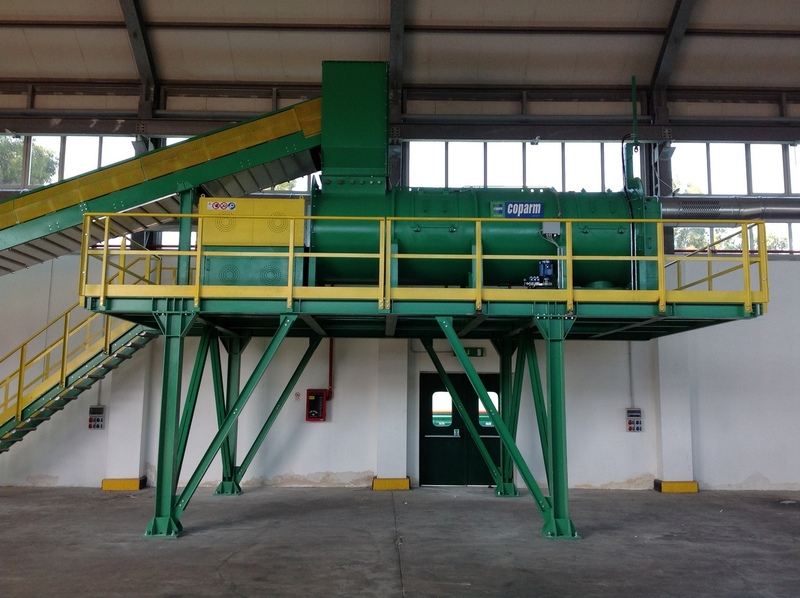 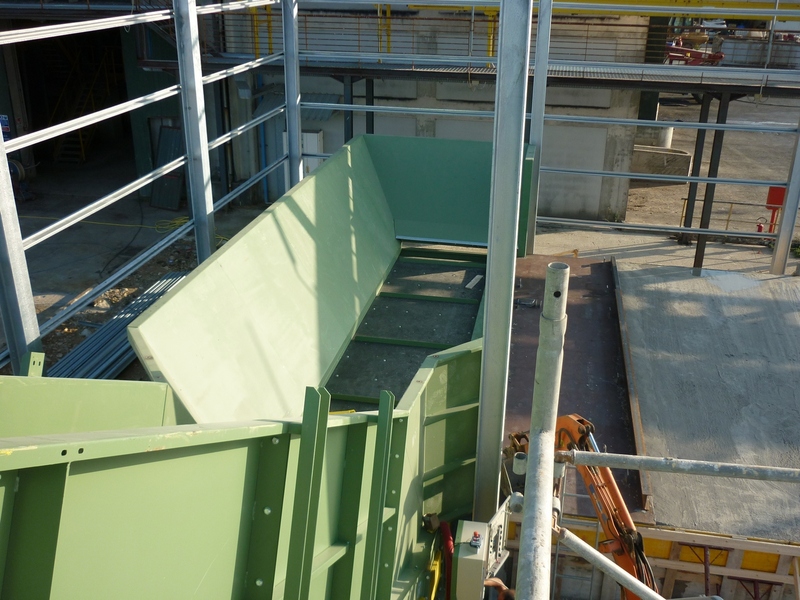 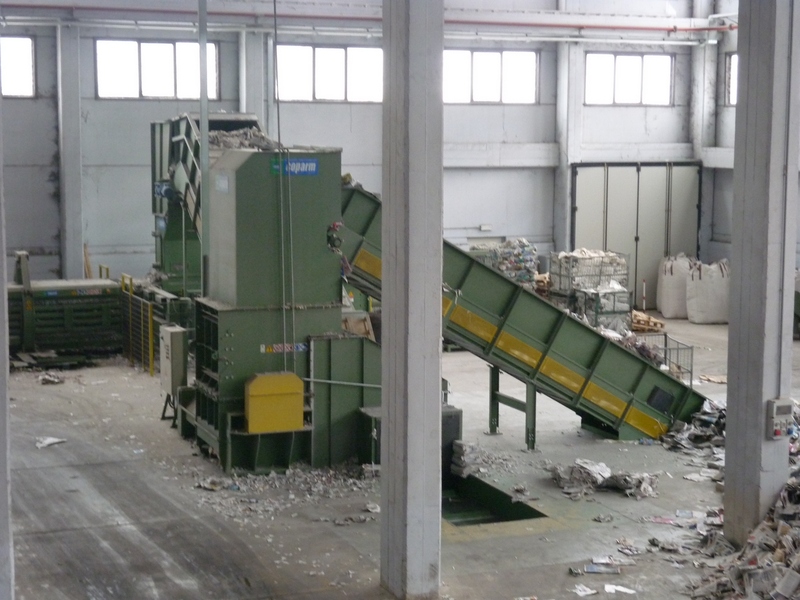 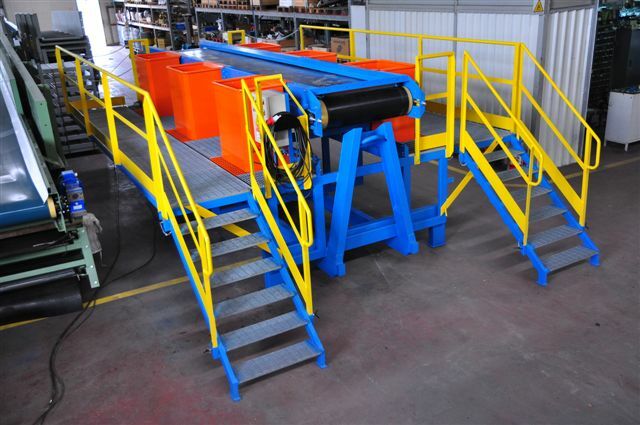 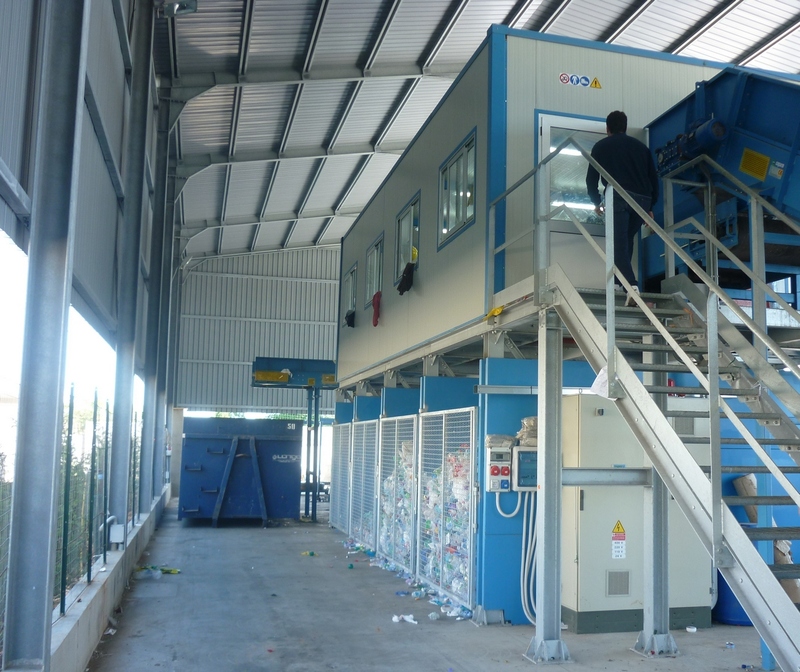 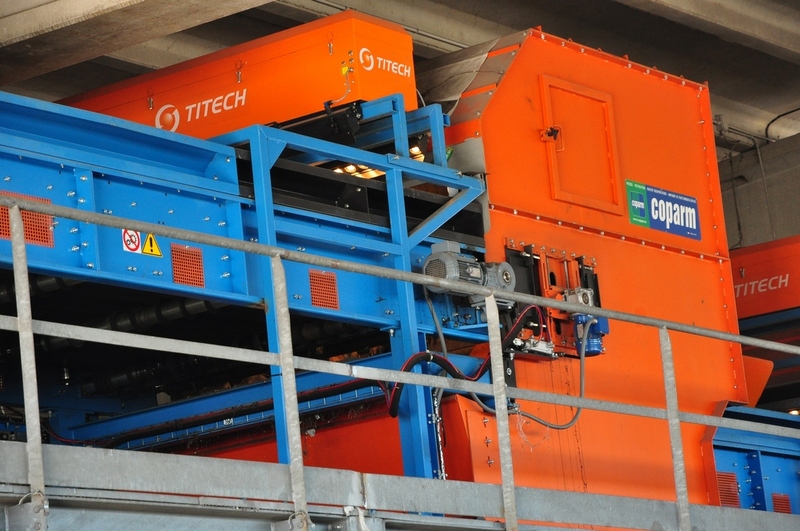 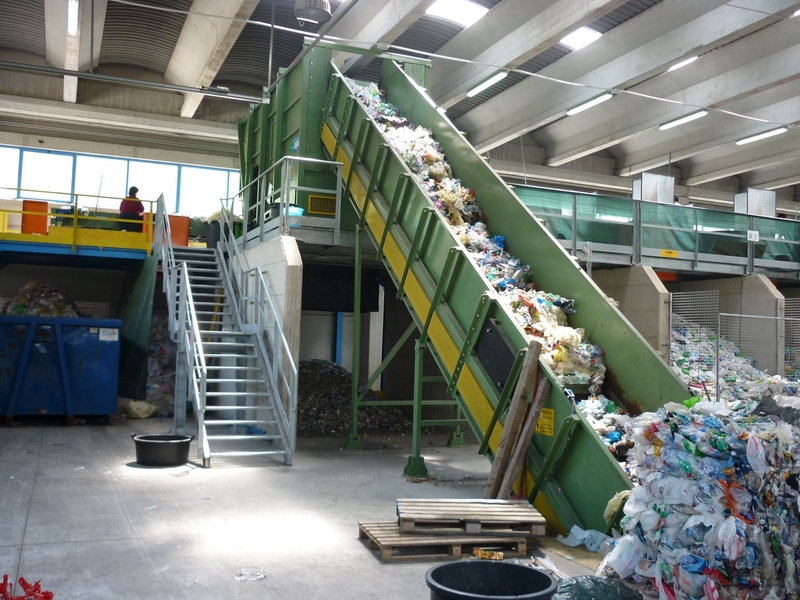 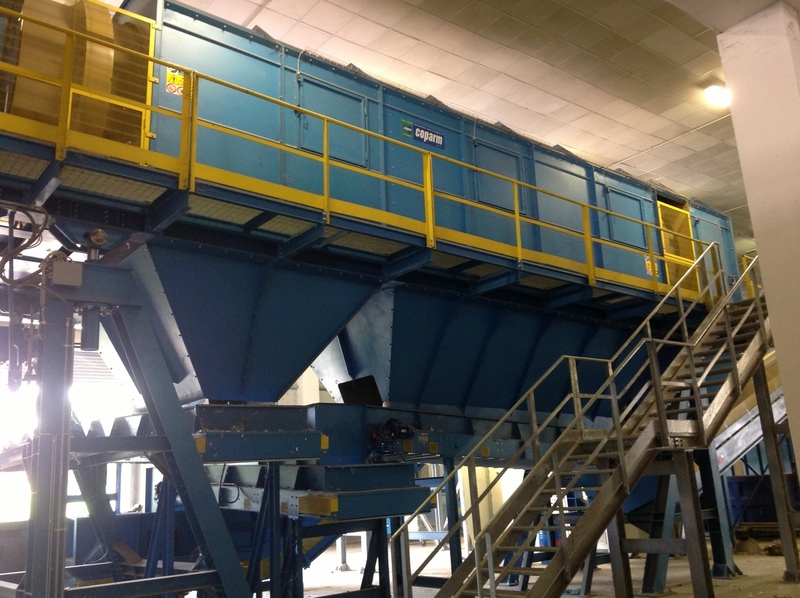 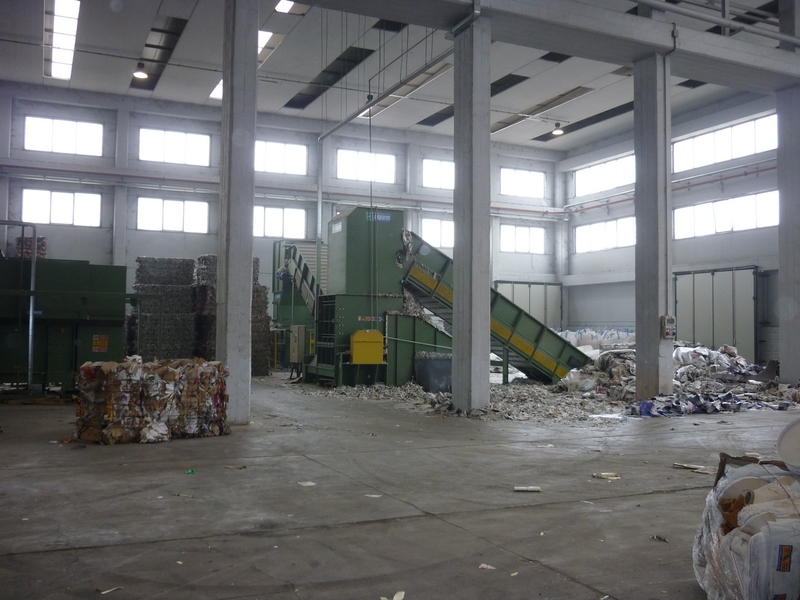 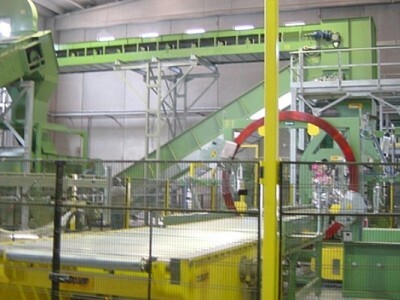 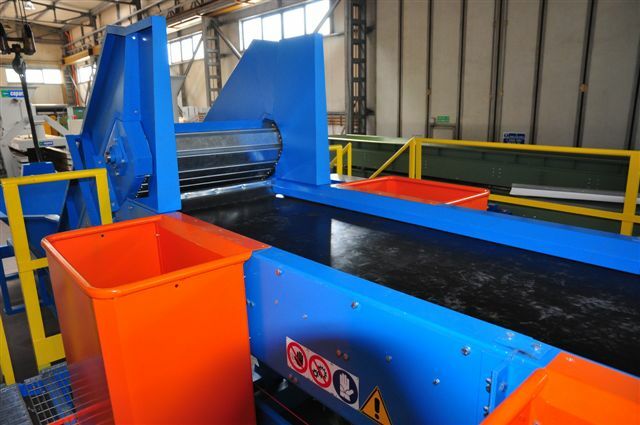 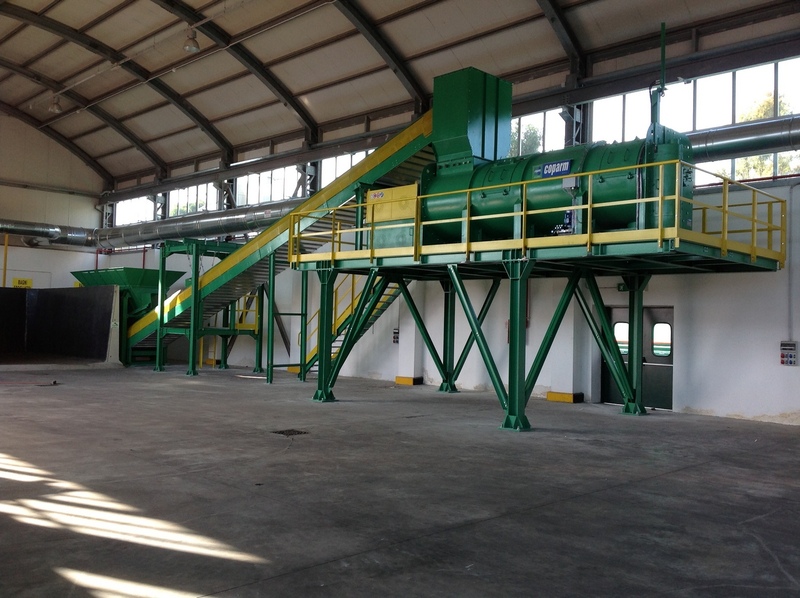 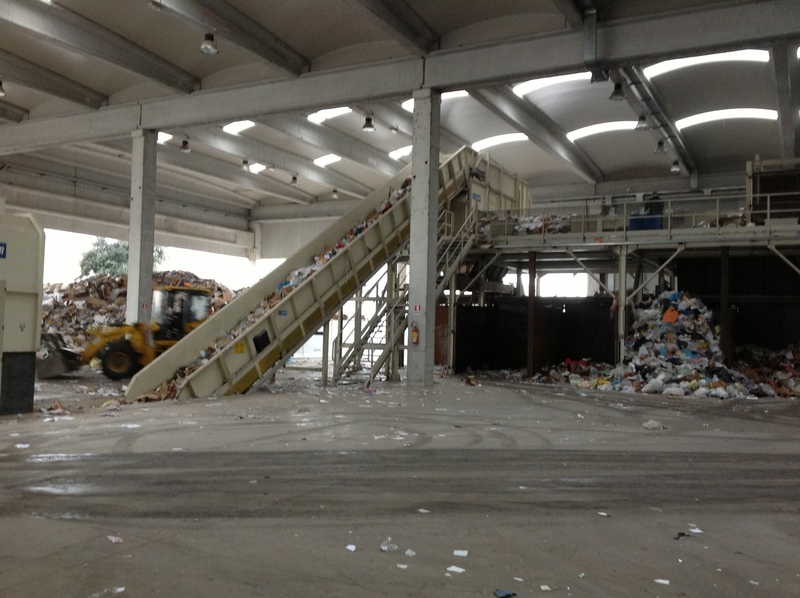 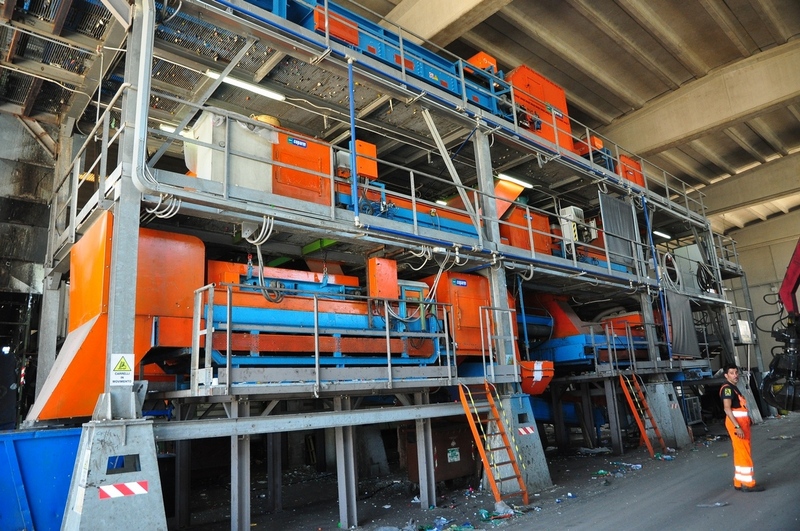 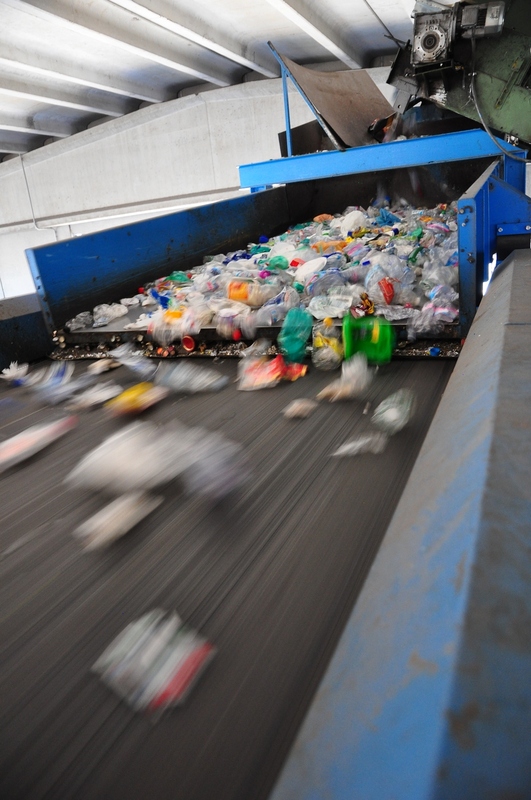 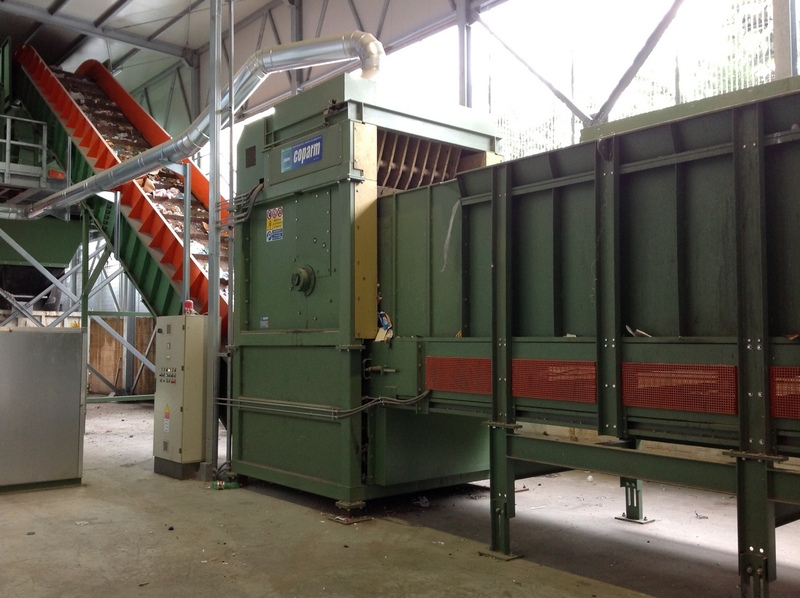 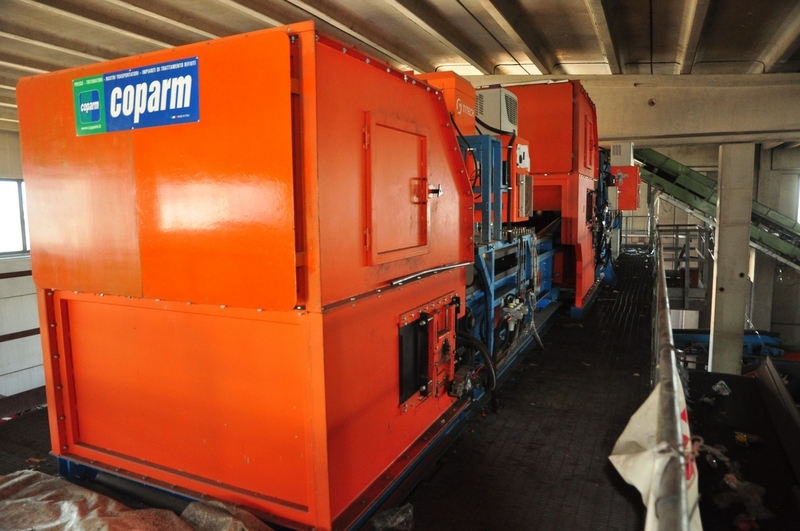 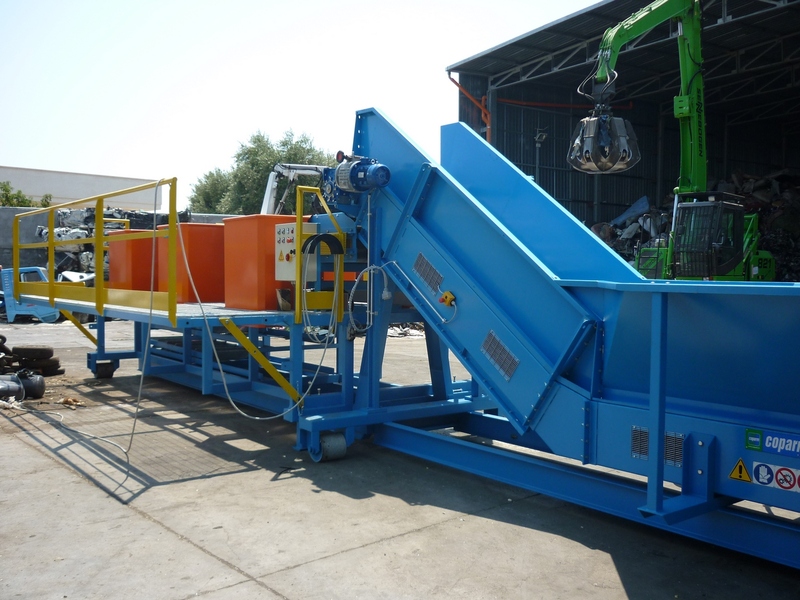 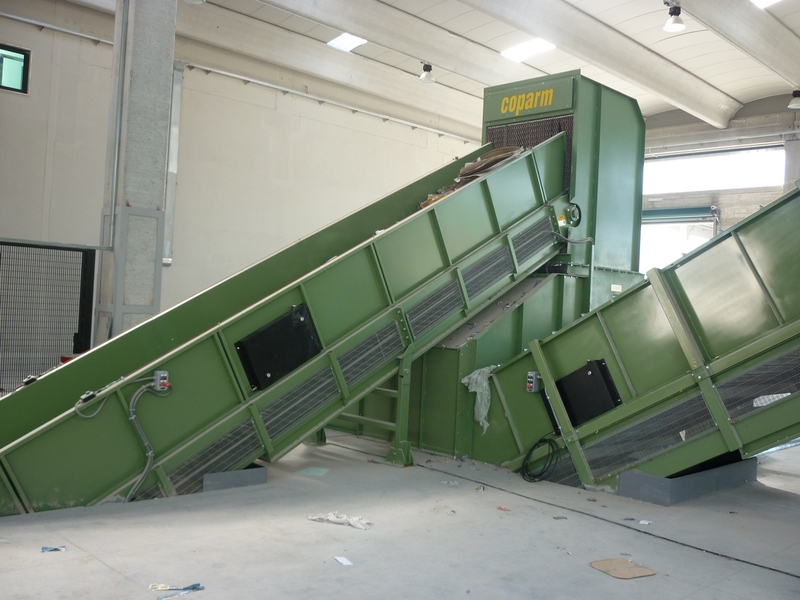 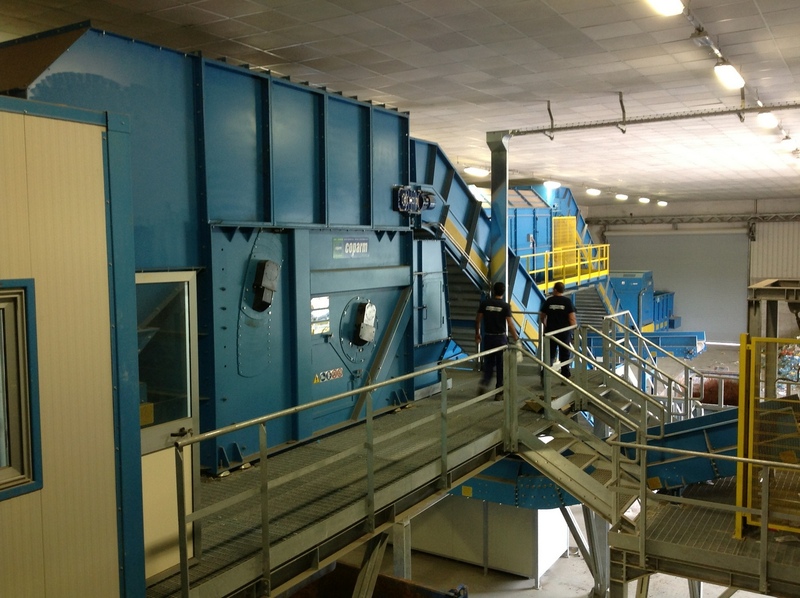 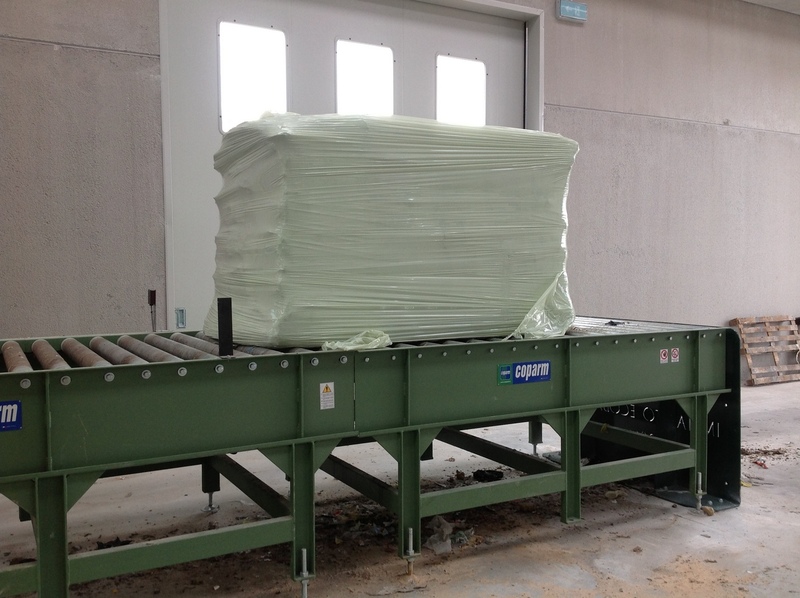 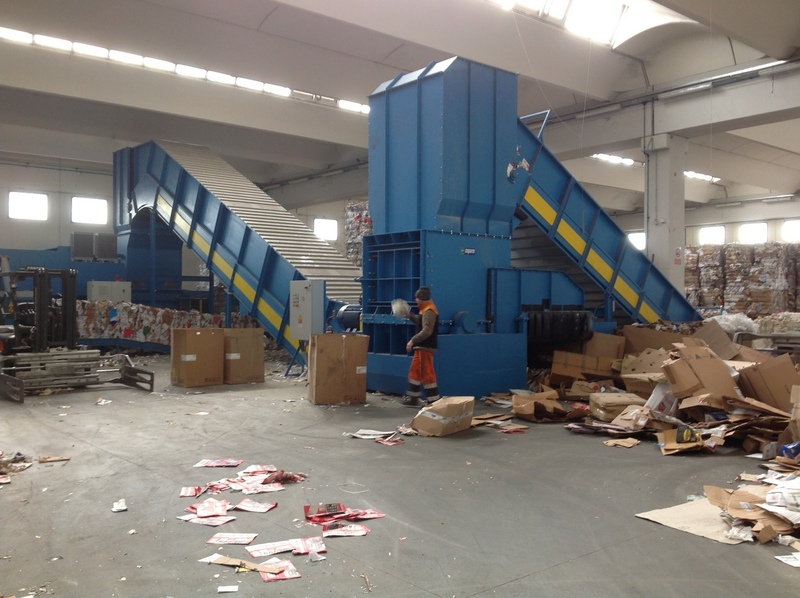 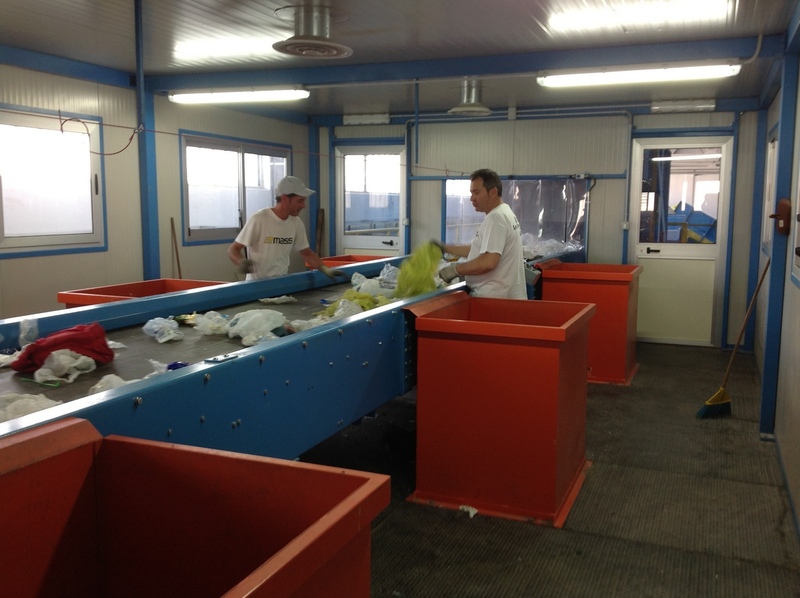 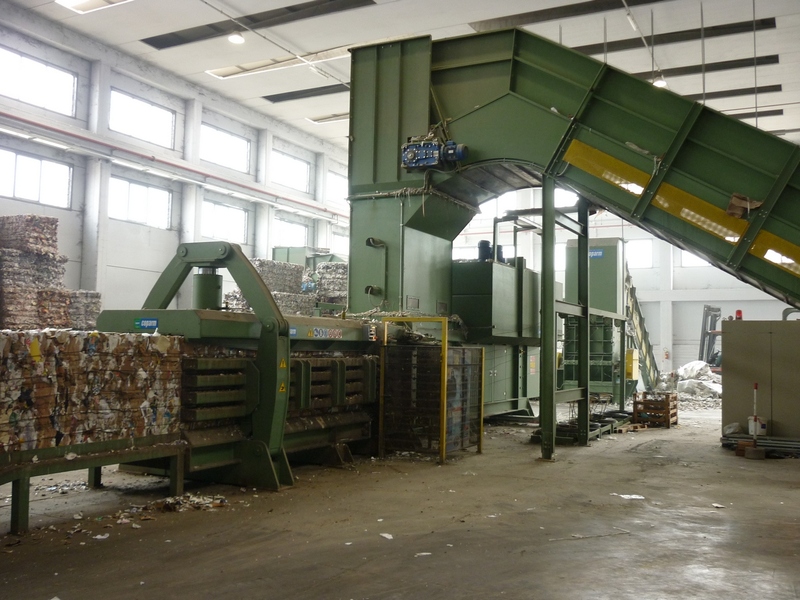 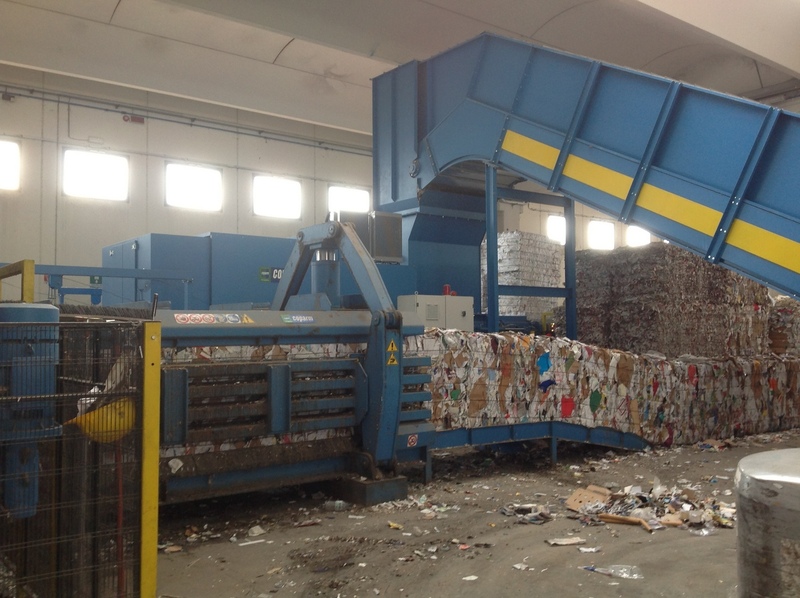 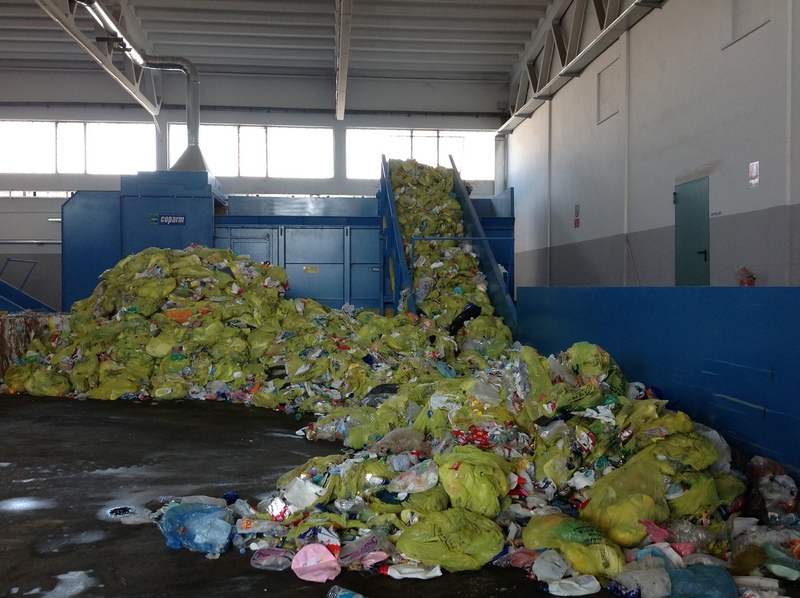 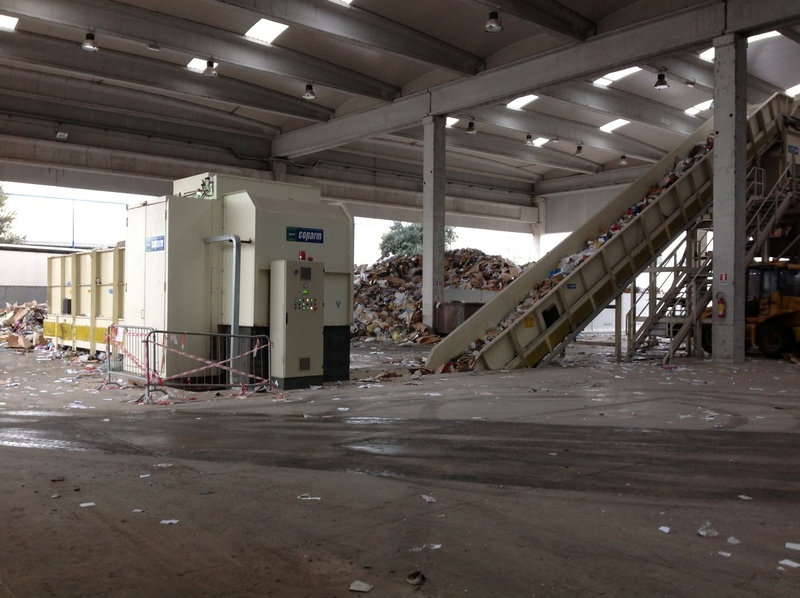 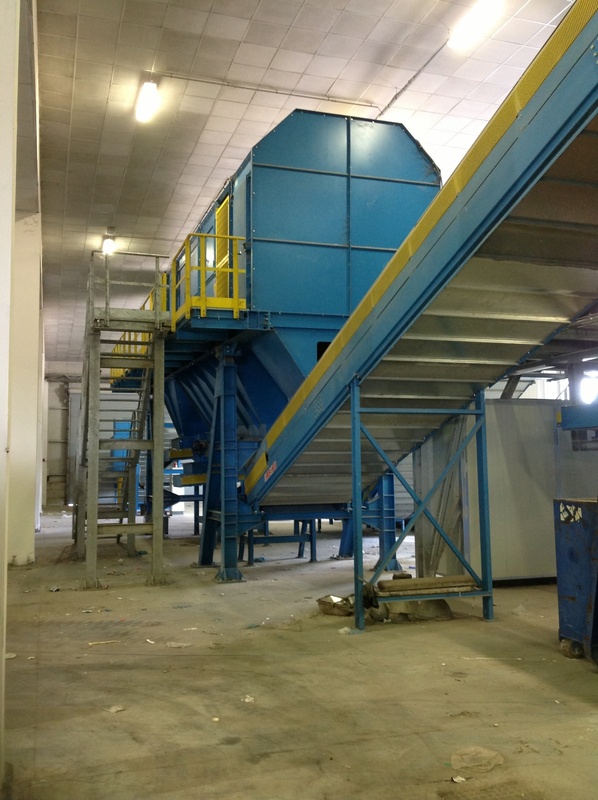 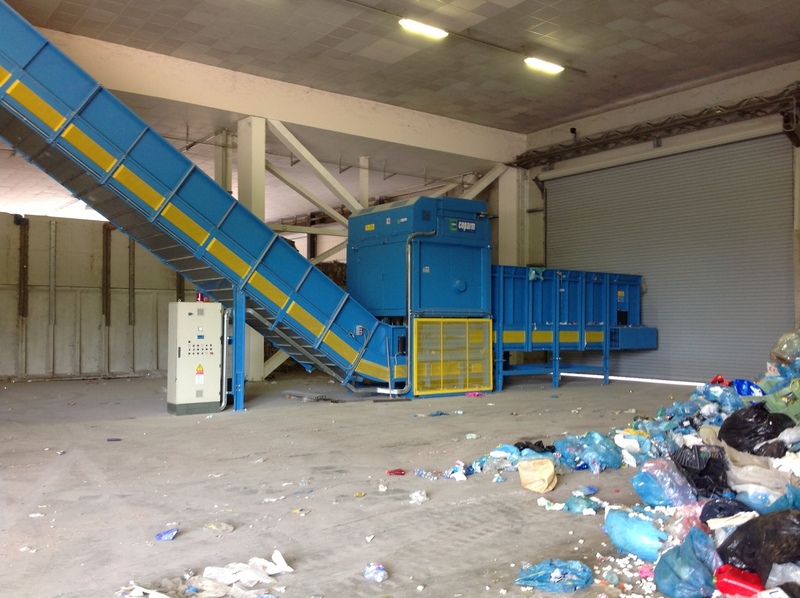 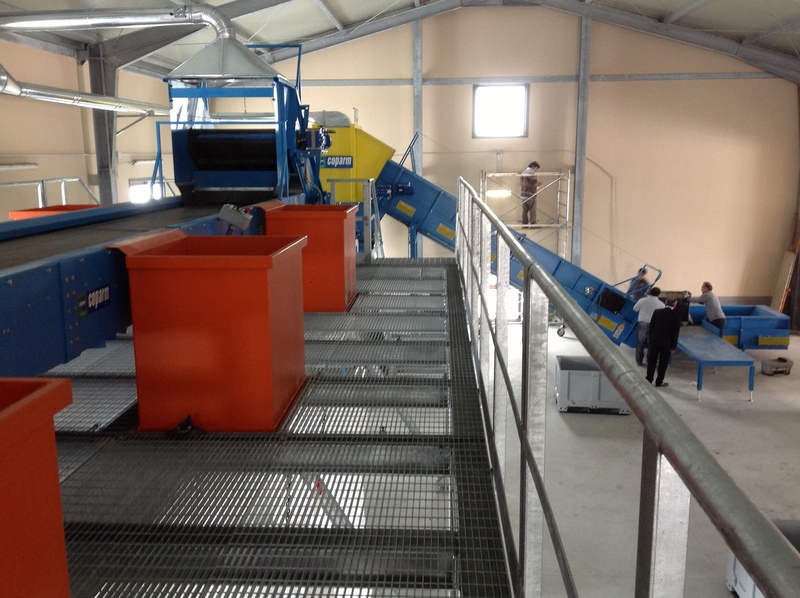 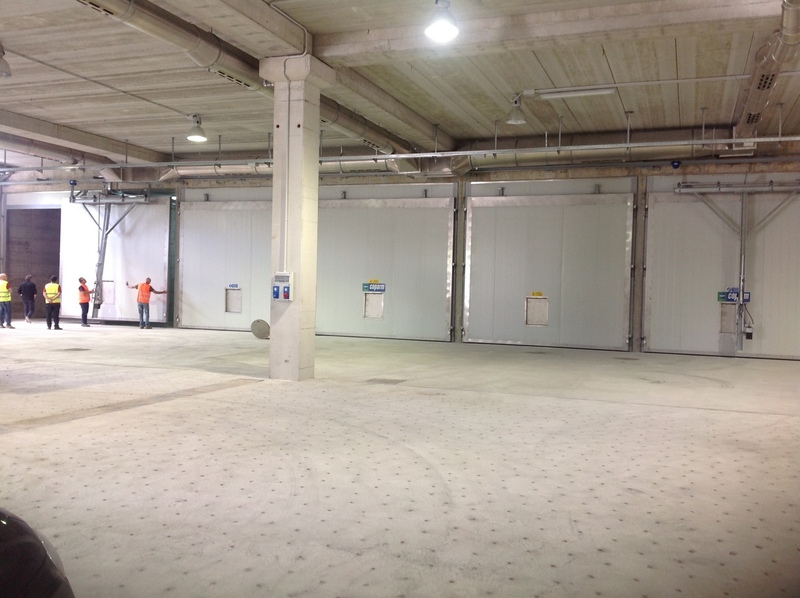 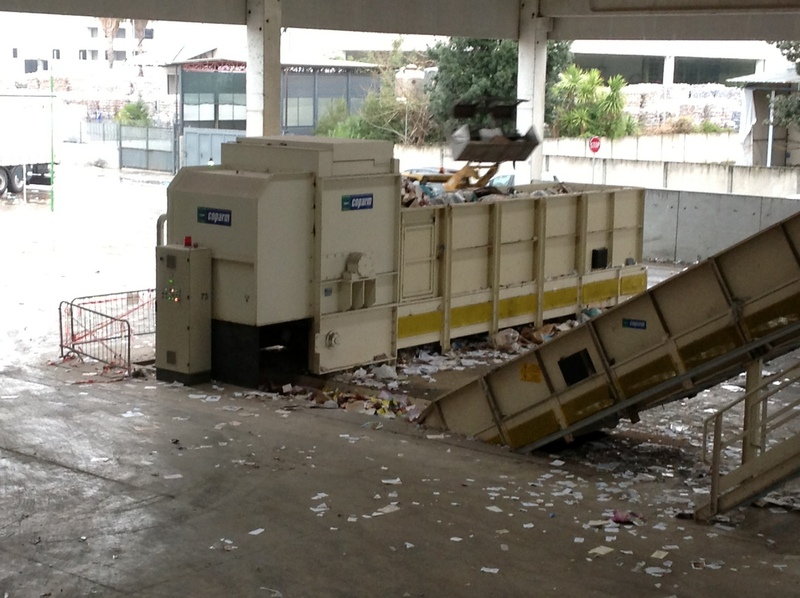 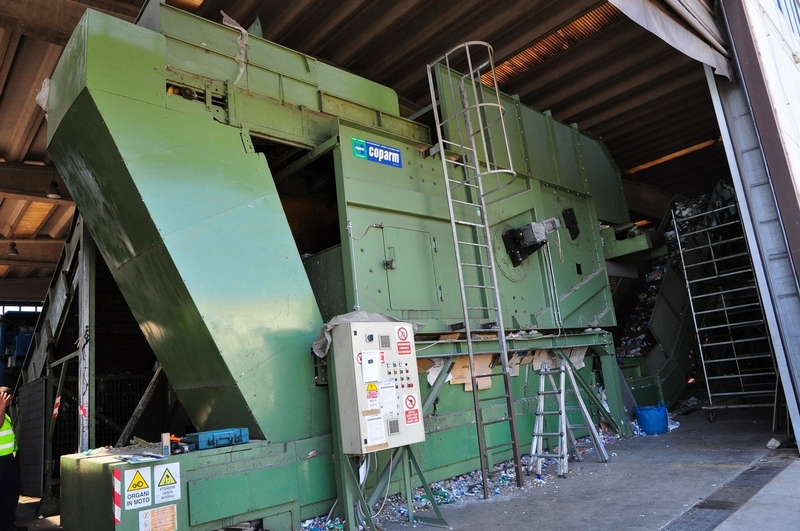 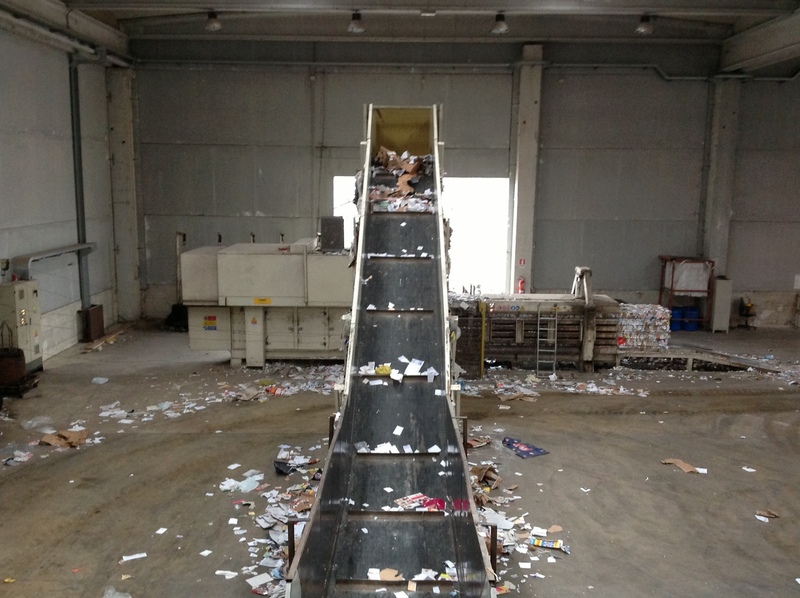 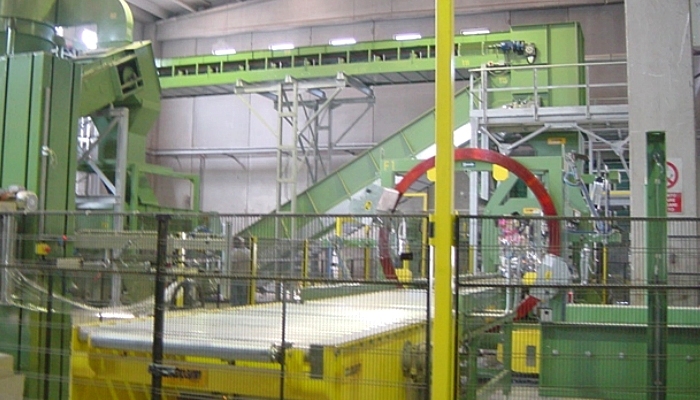 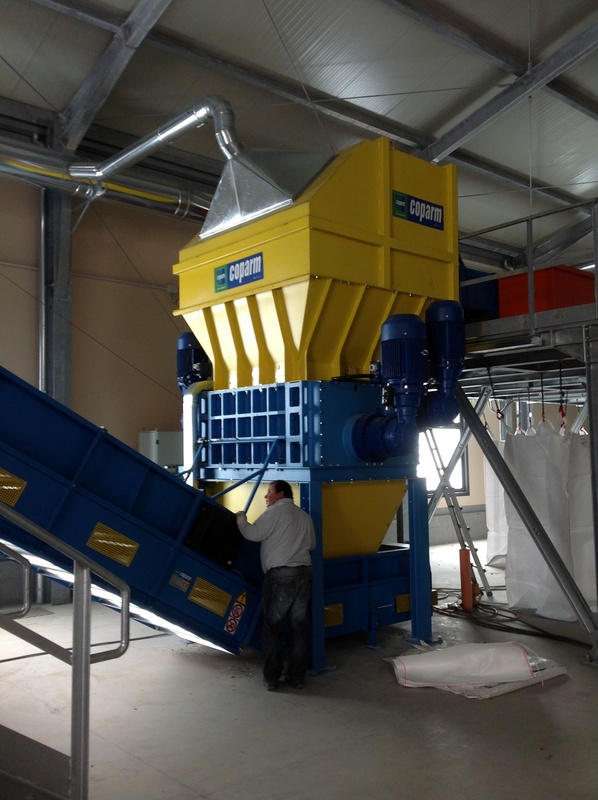 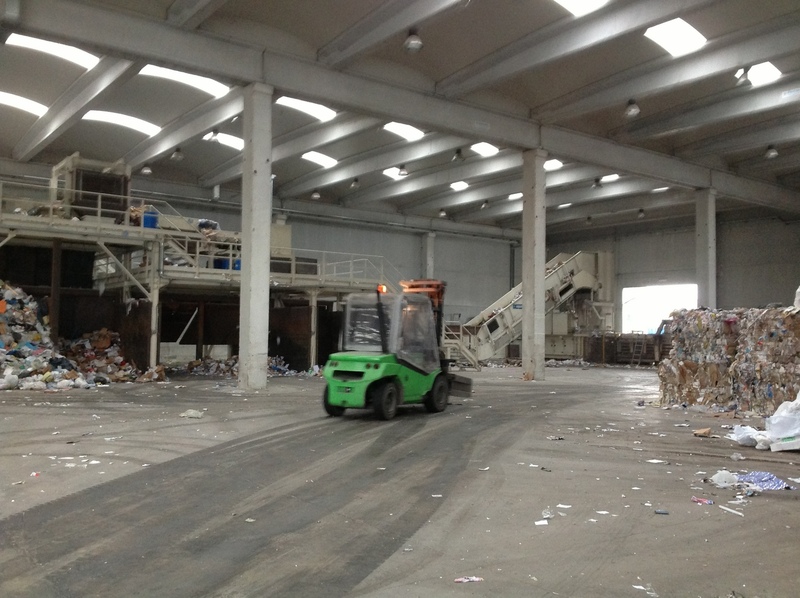 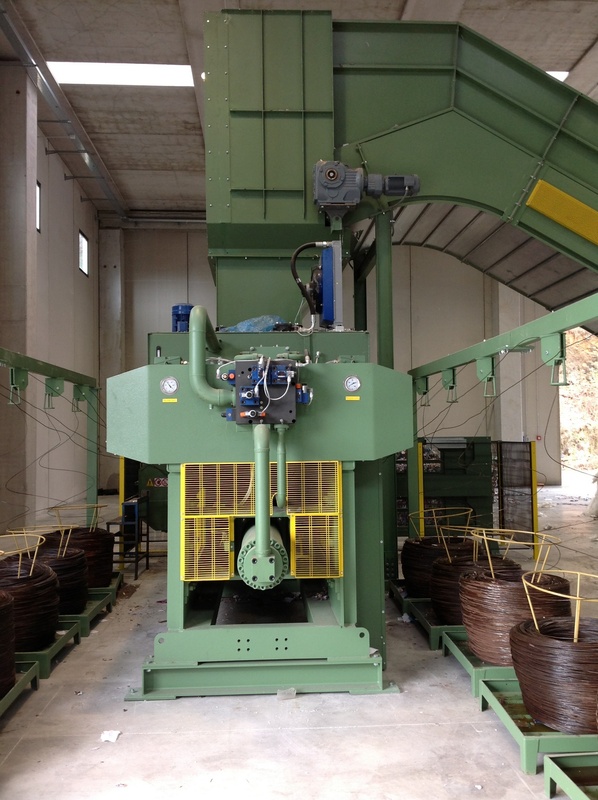 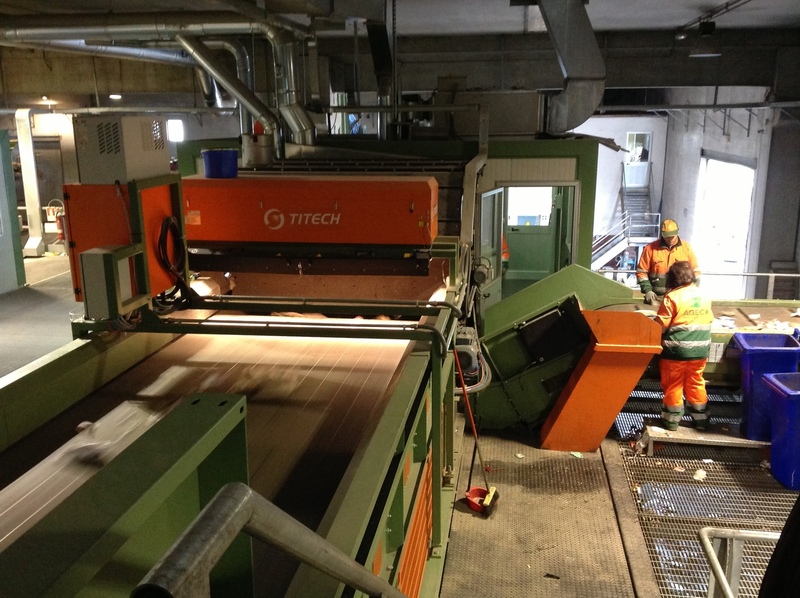 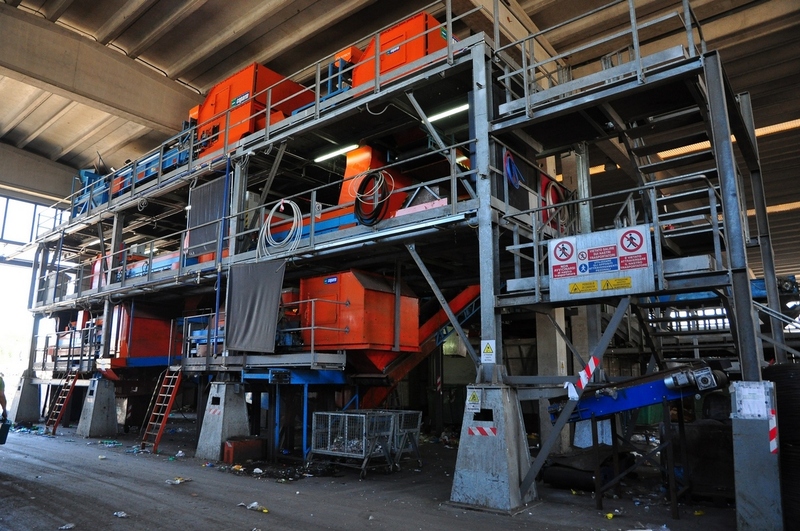 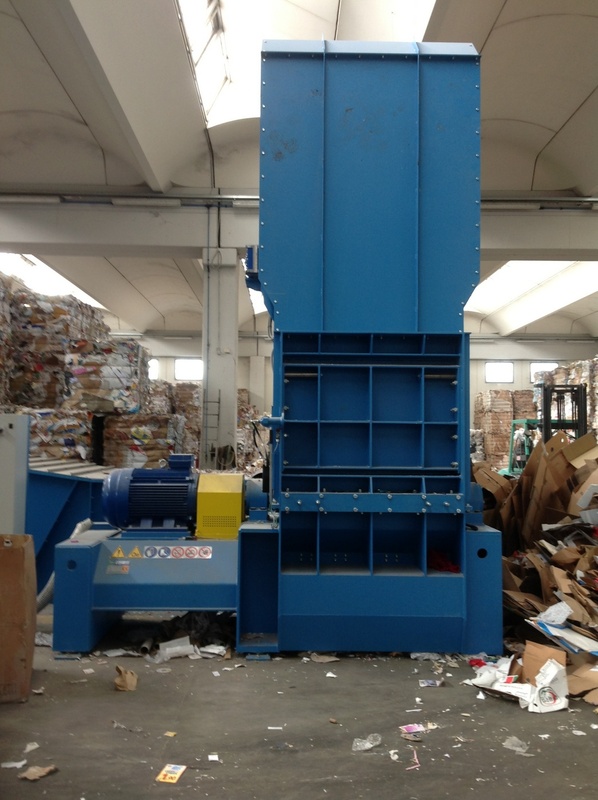 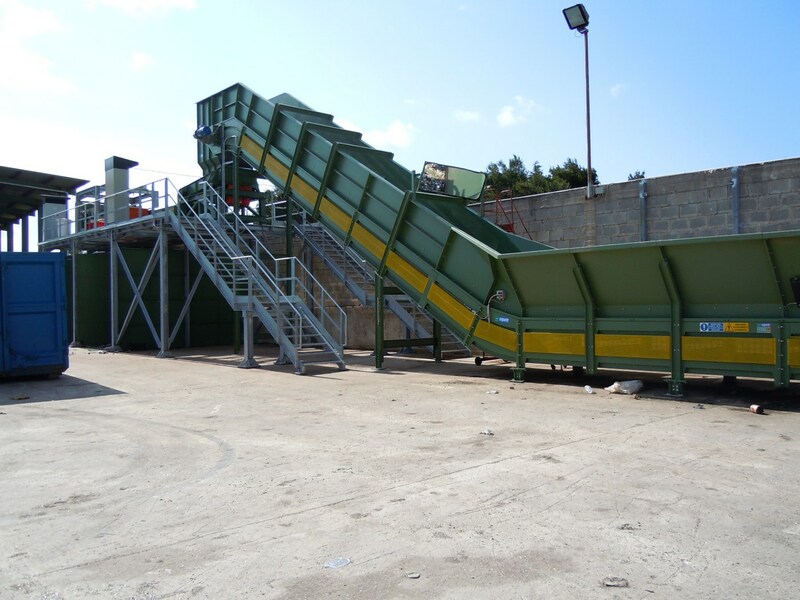 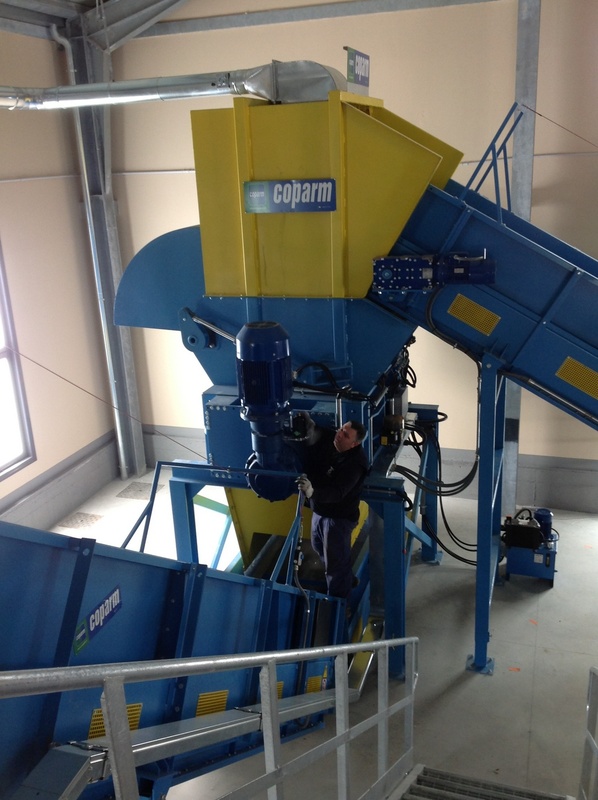 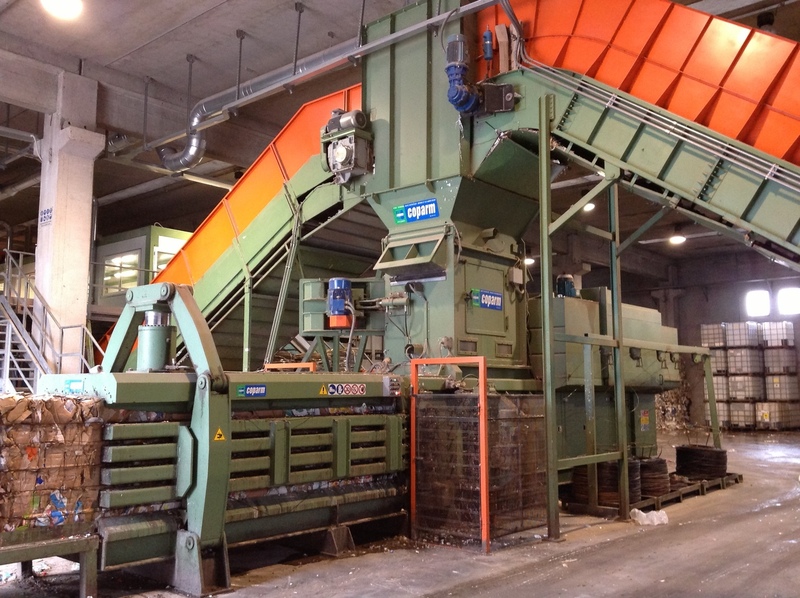 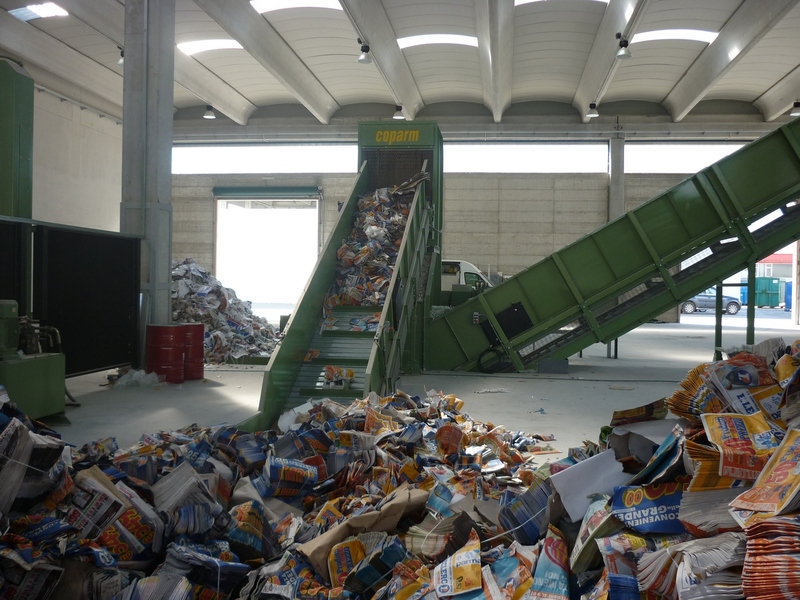 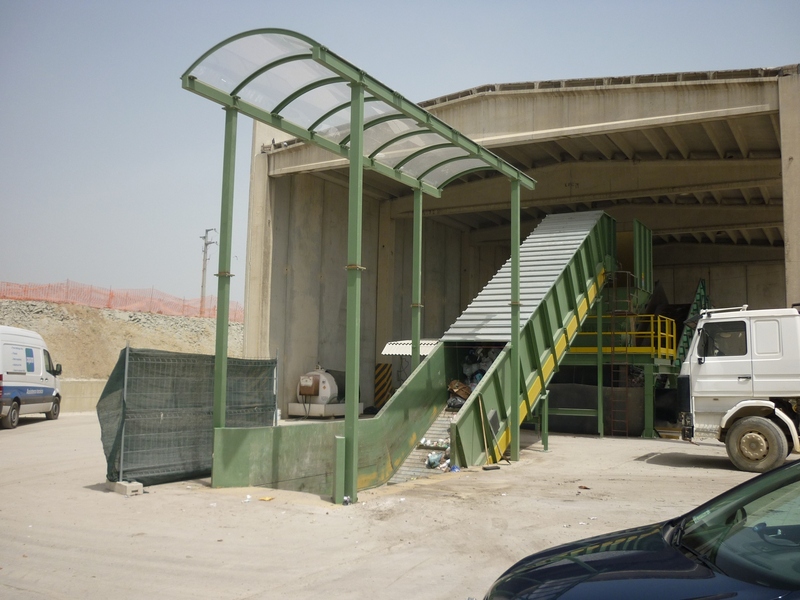 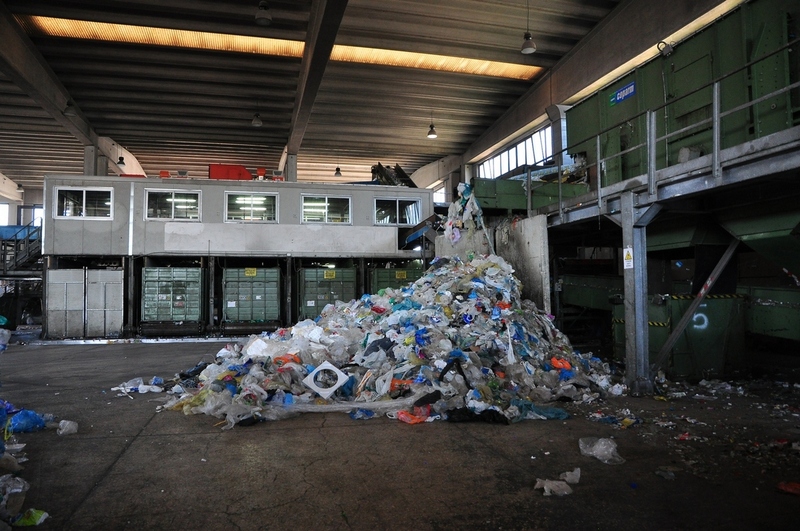 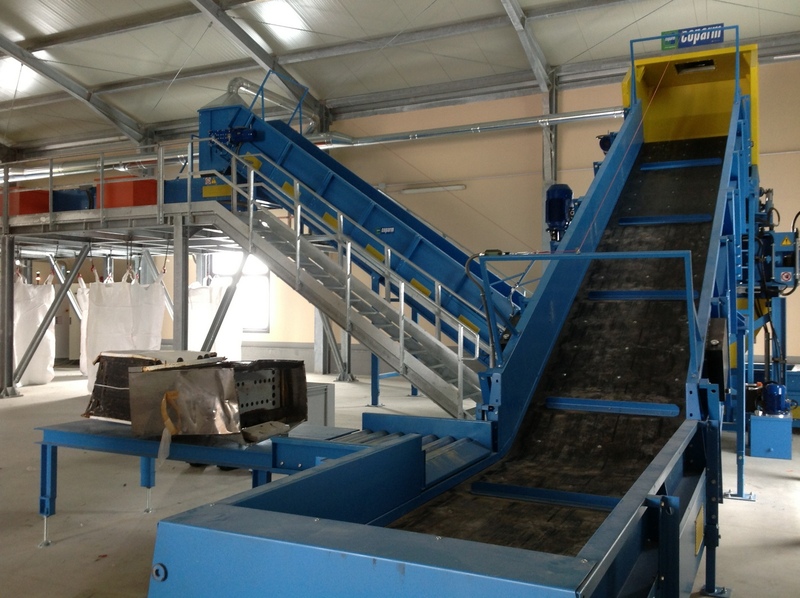 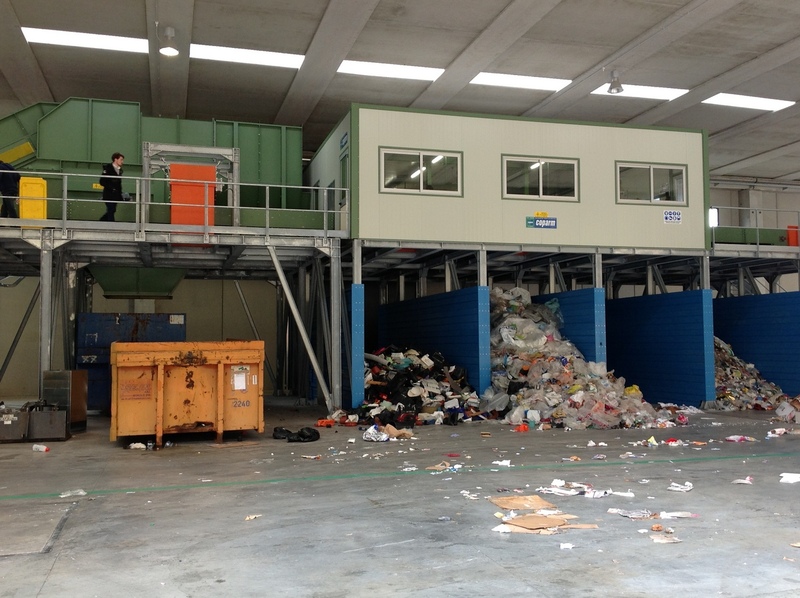 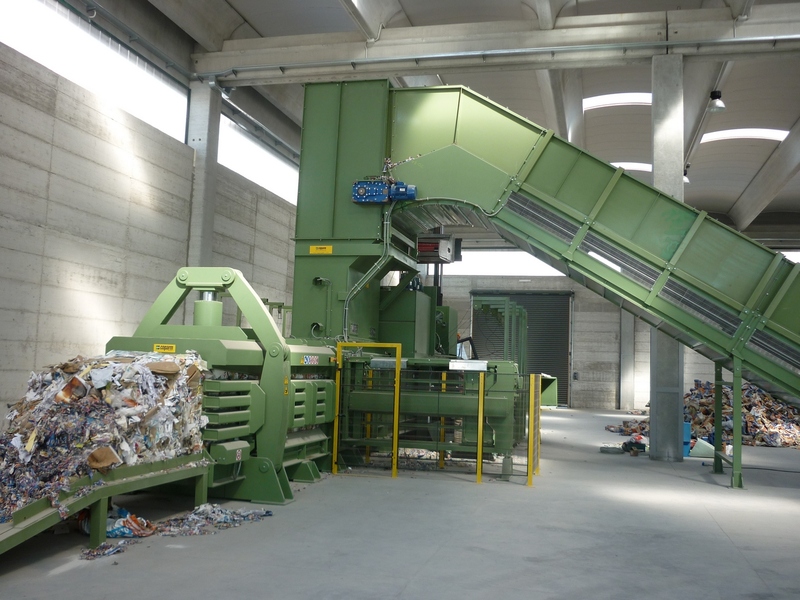 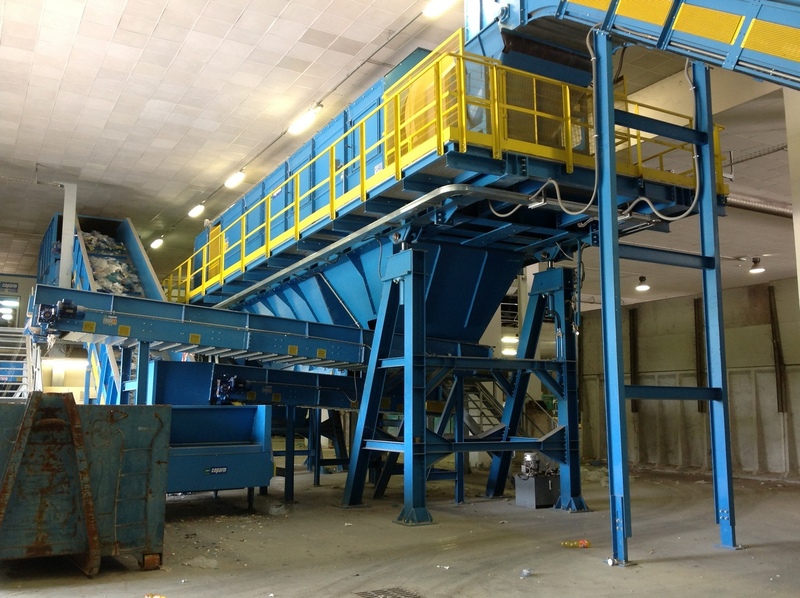 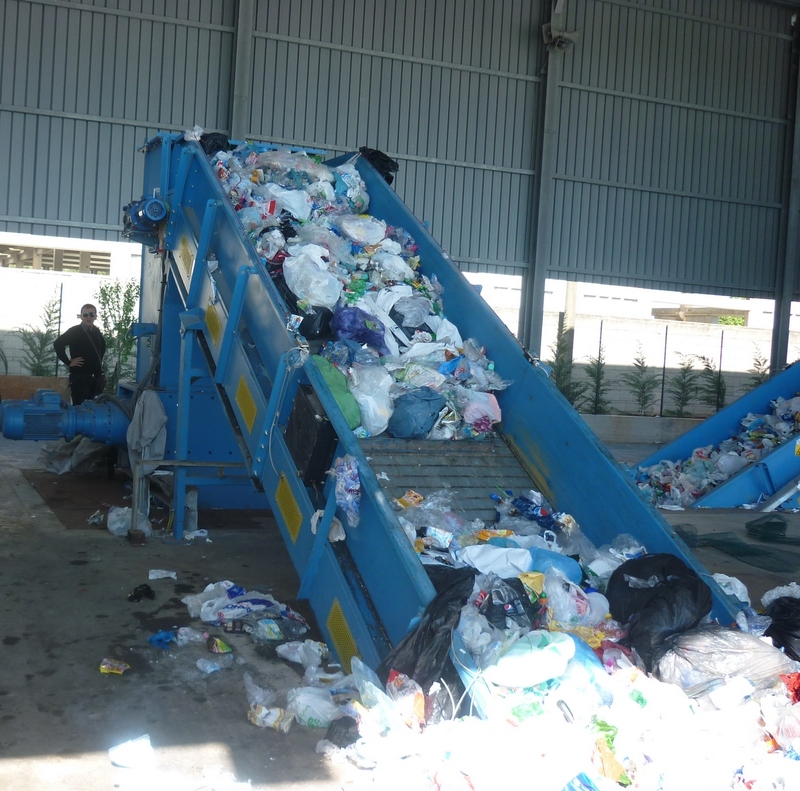 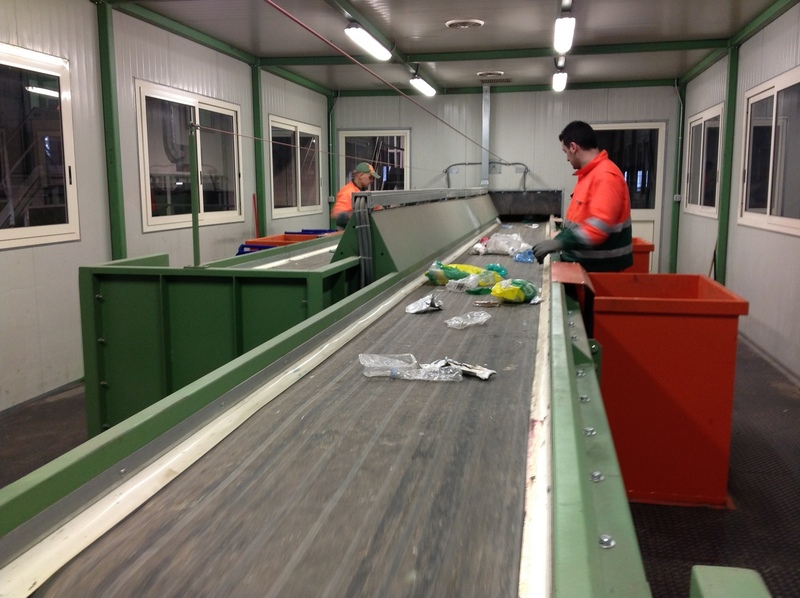 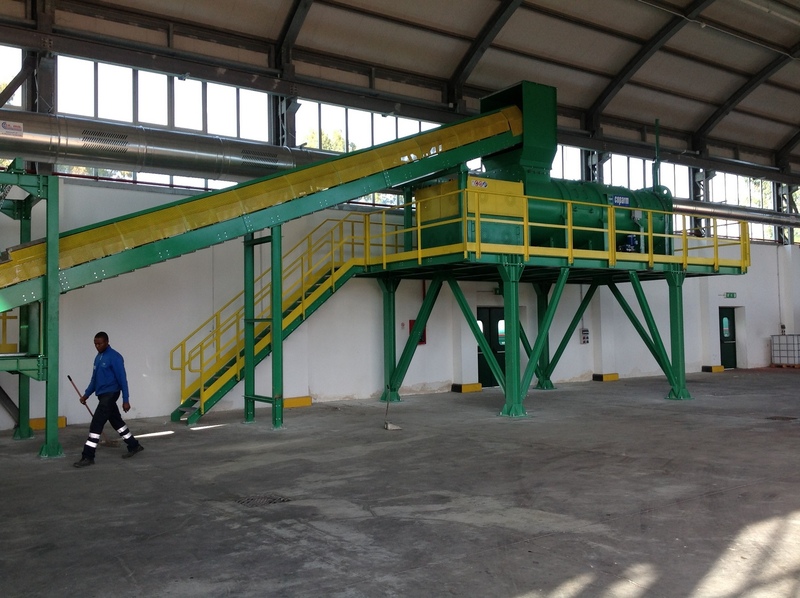 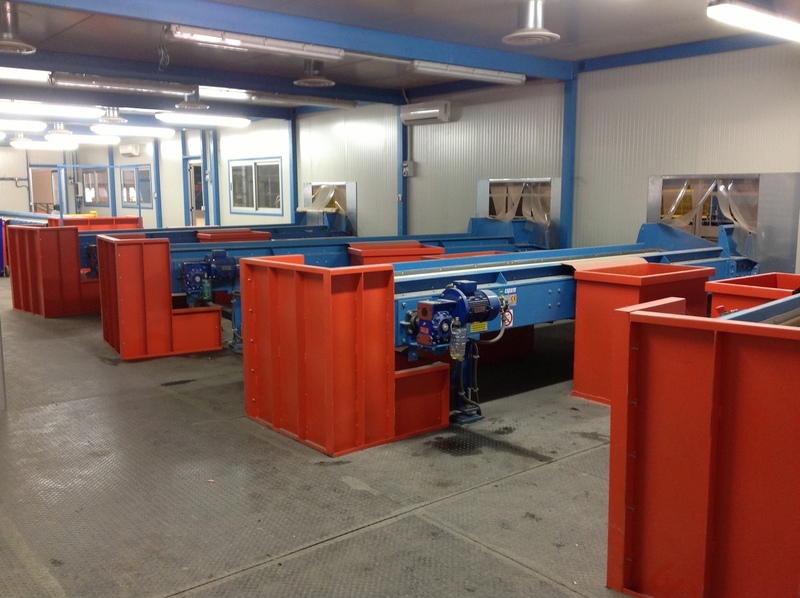 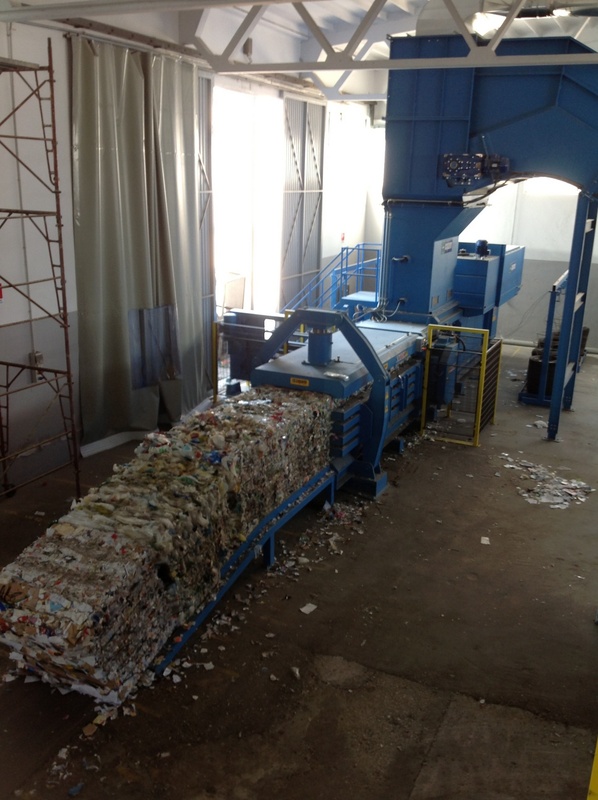 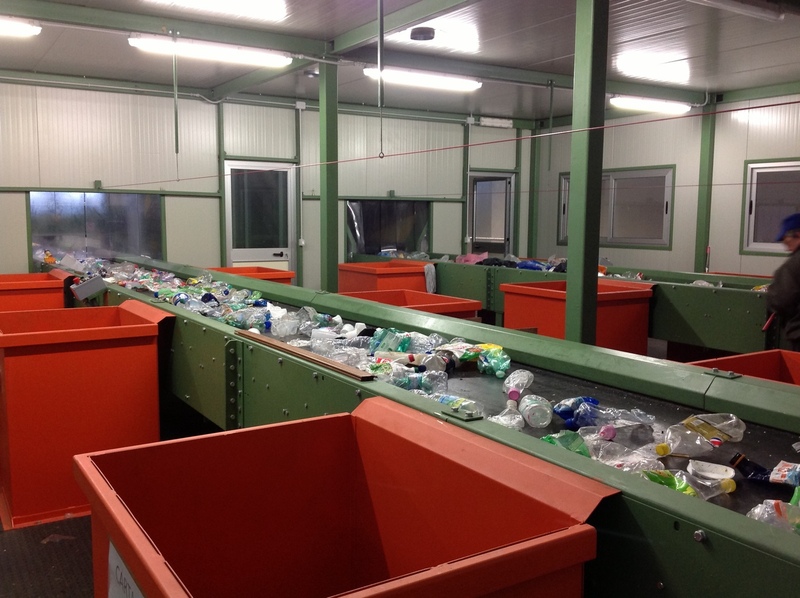 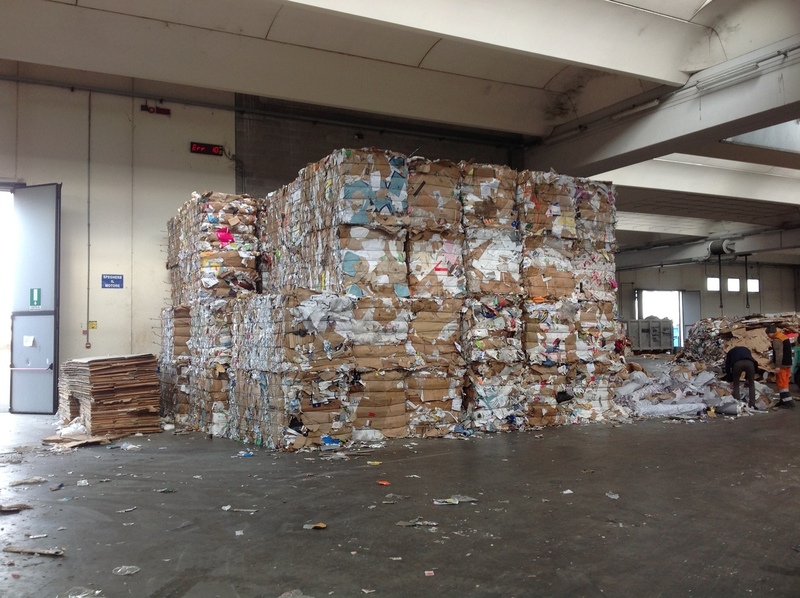 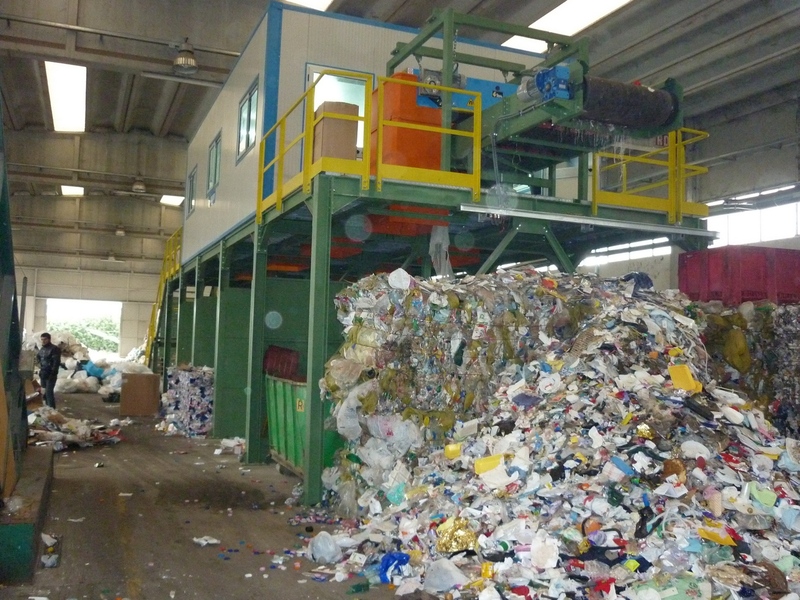 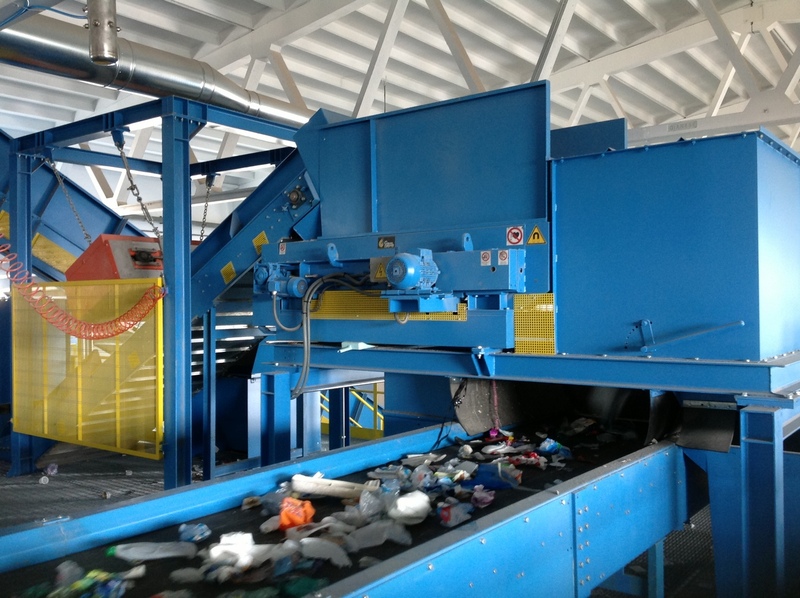 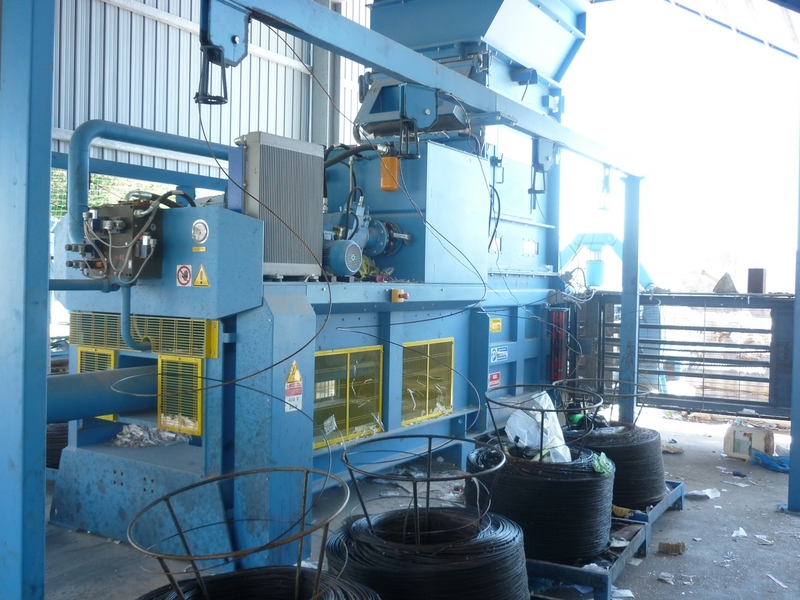 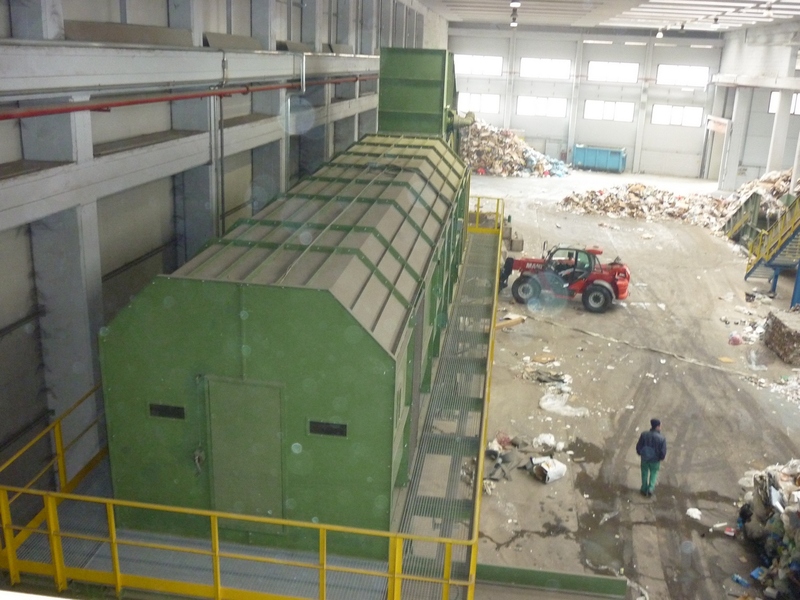 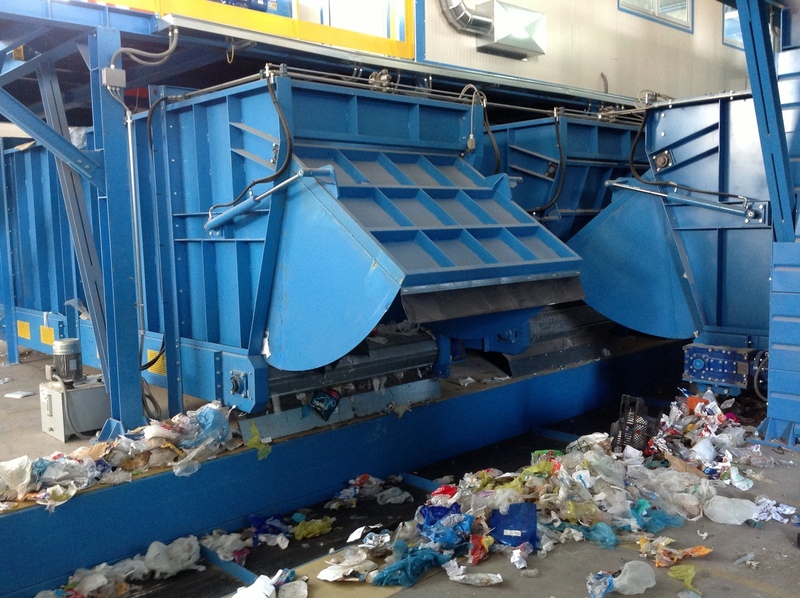 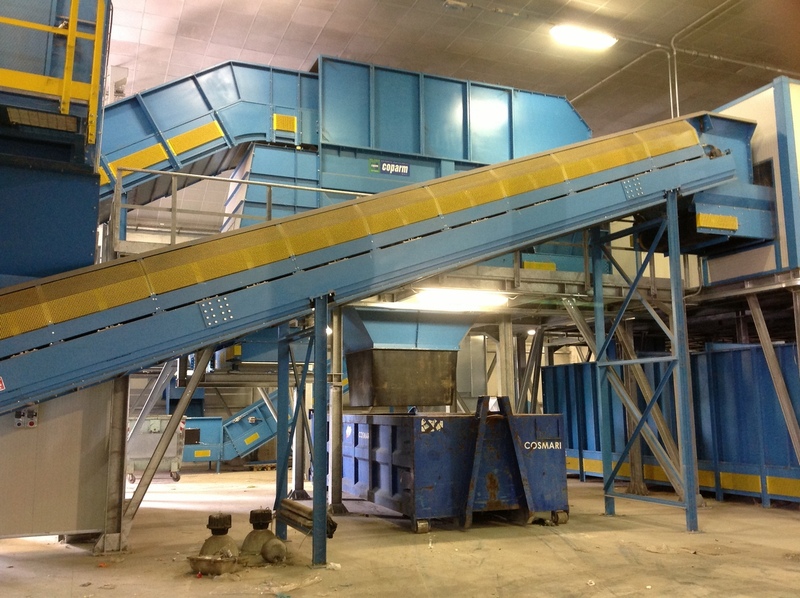 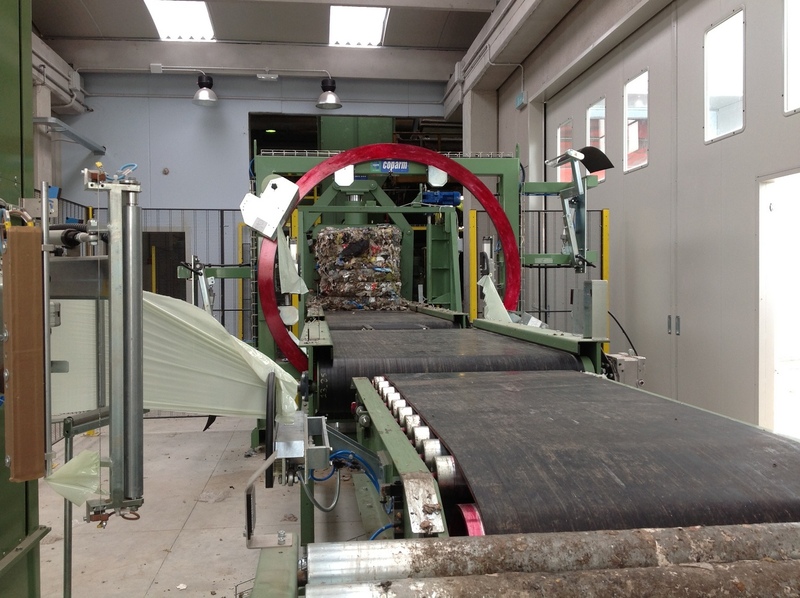 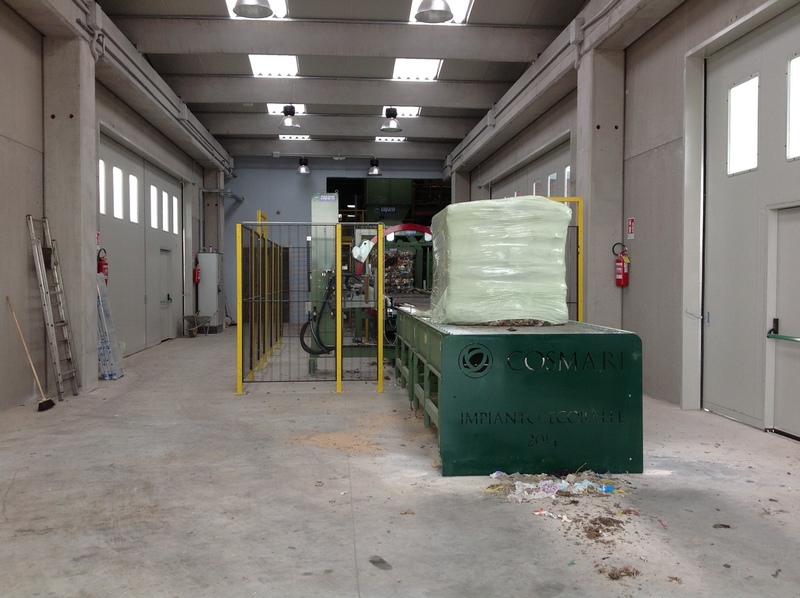 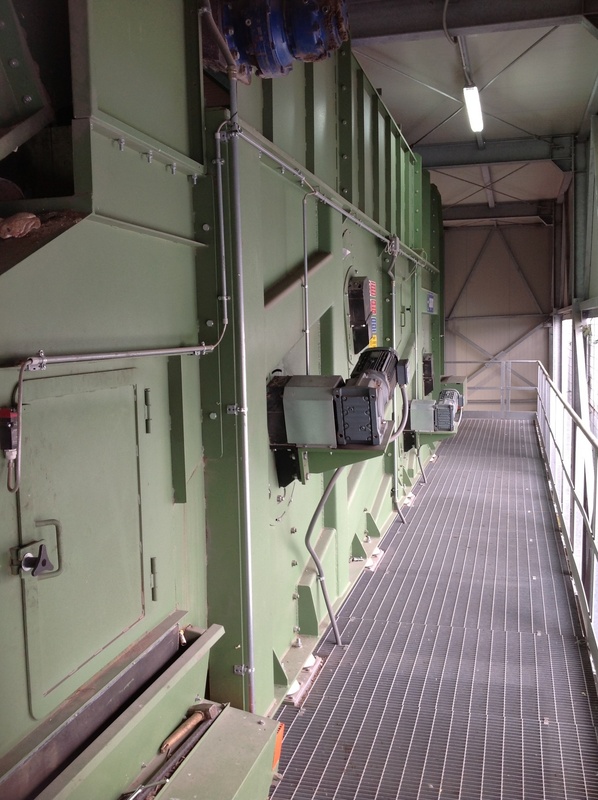 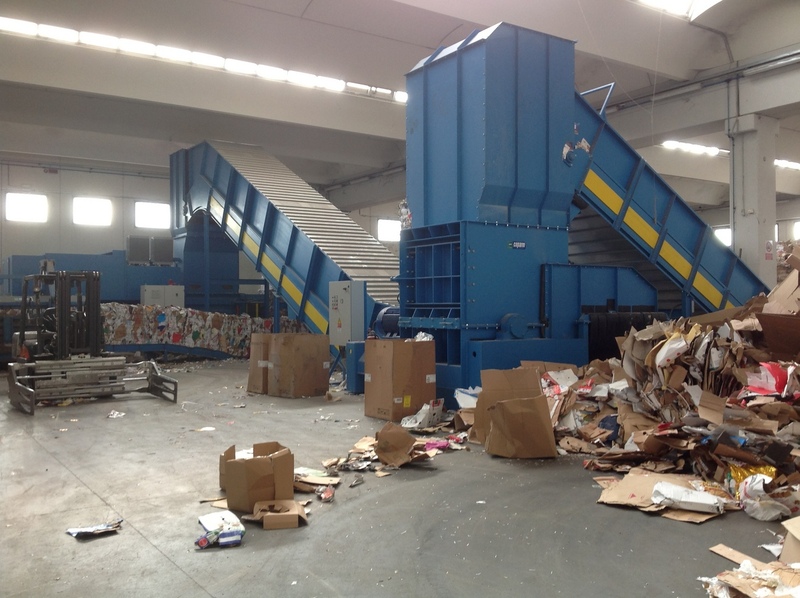 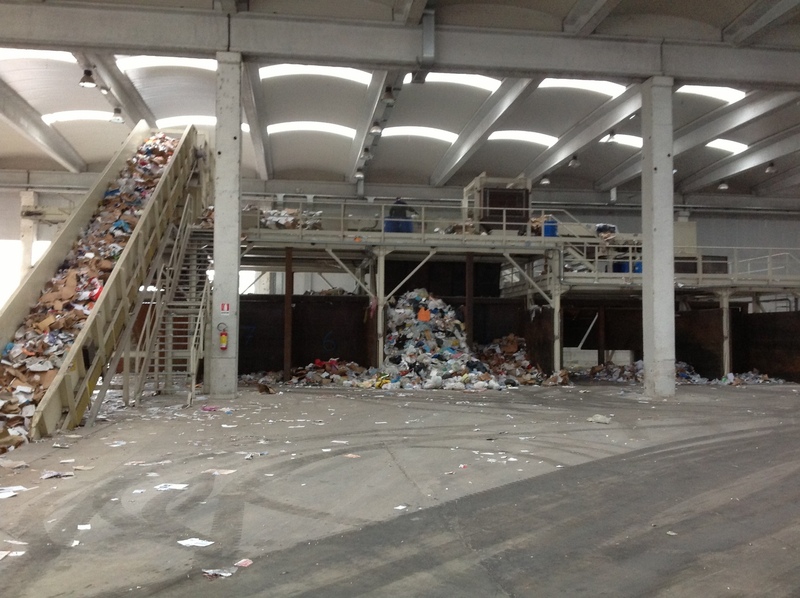 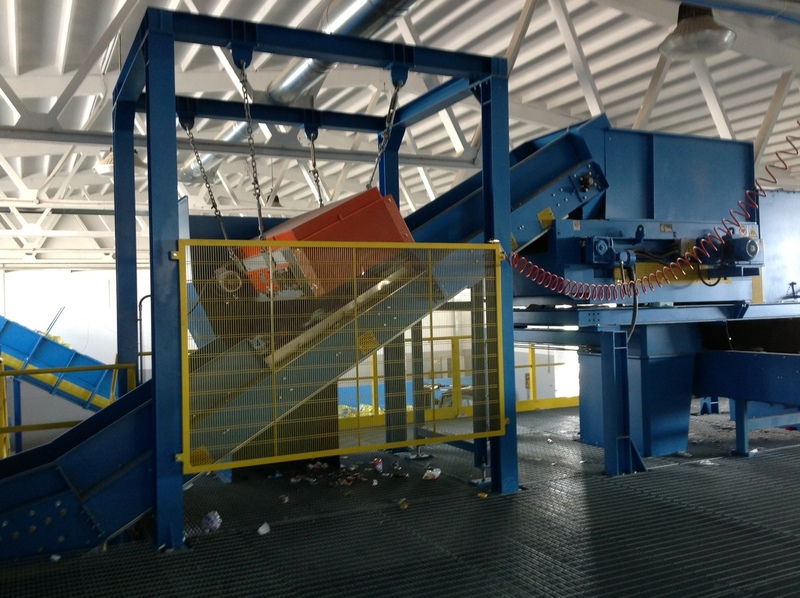 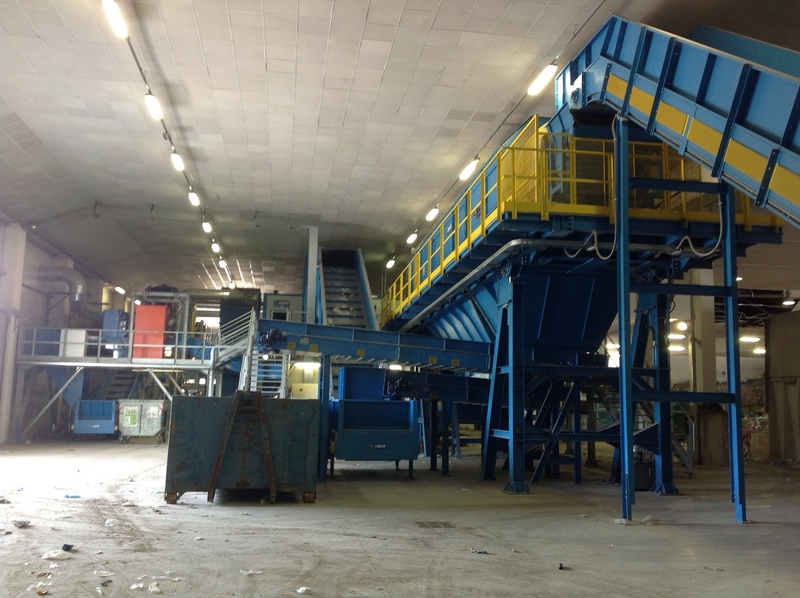 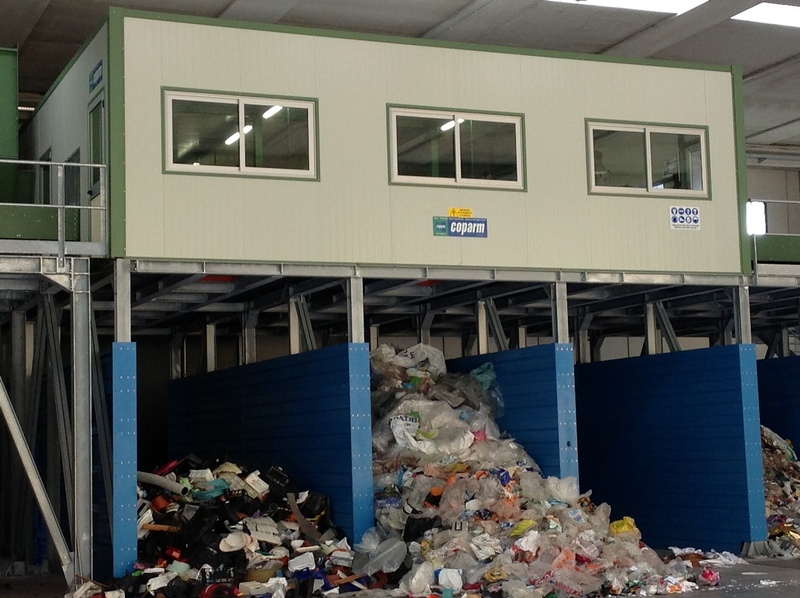 Coparm’s waste wrapping machines is a specific apparatus allowing the bandage with automatic plastic film of bales of waste. 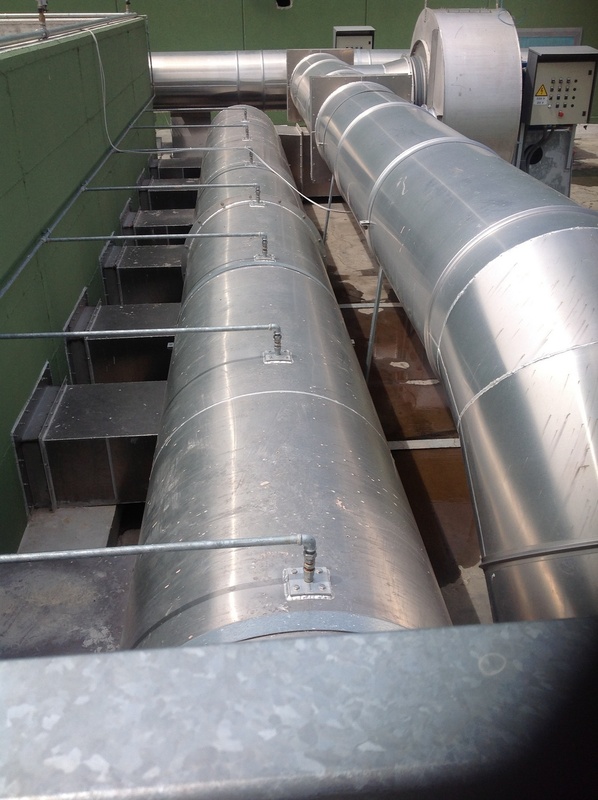 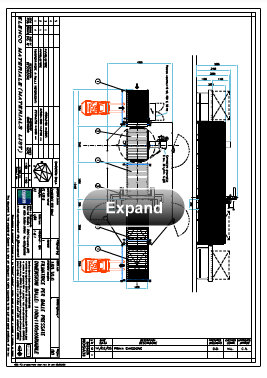 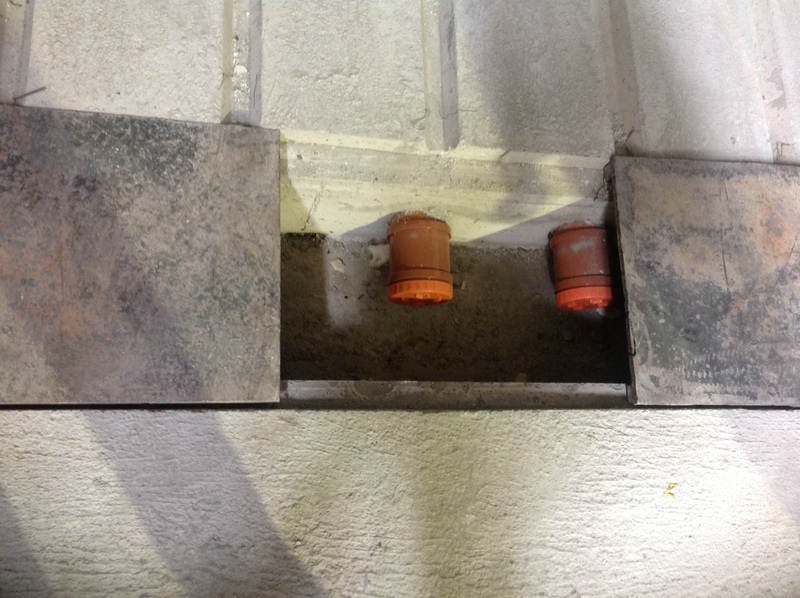 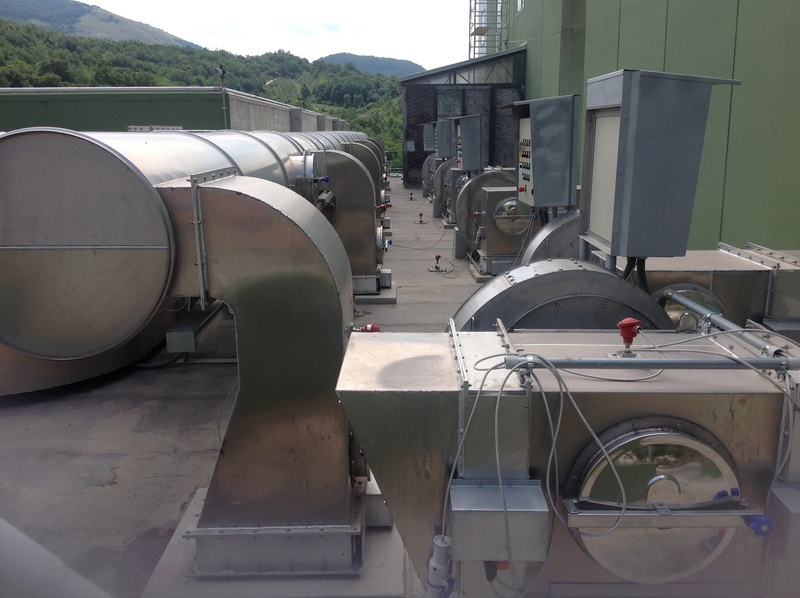 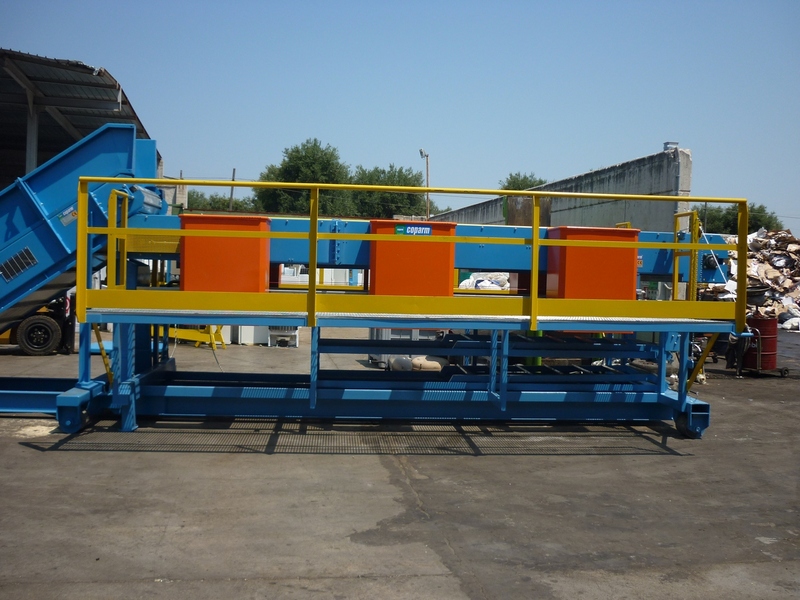 It is normally installed along with a continuous press to obtain in real time a packaged product of great quality and reliability. 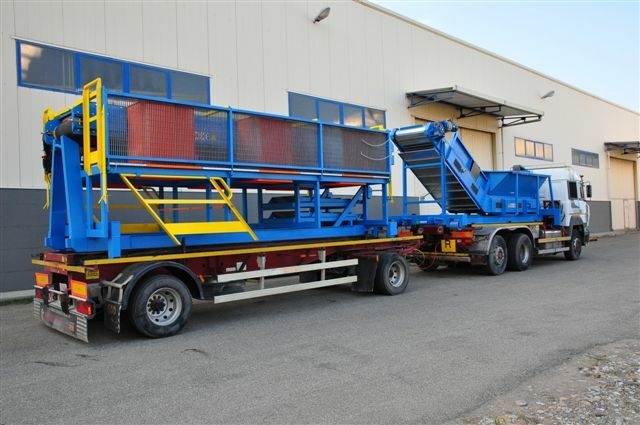 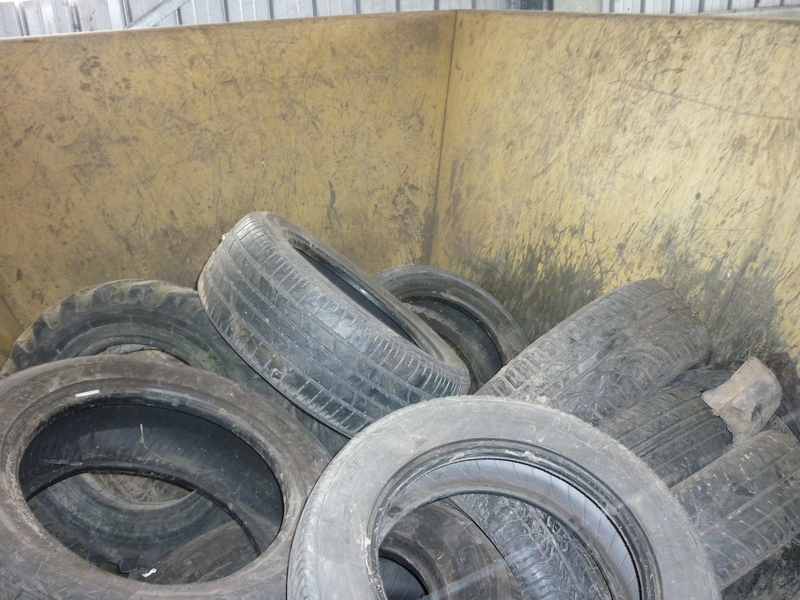 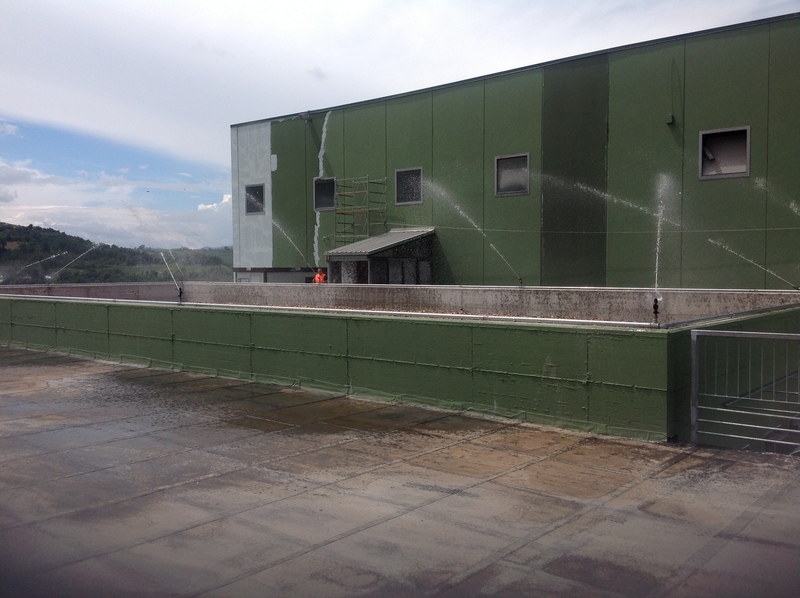 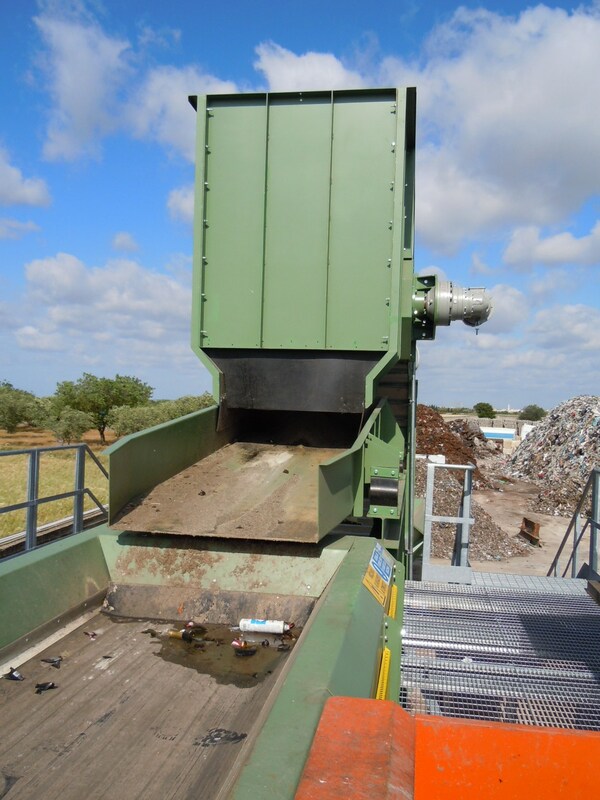 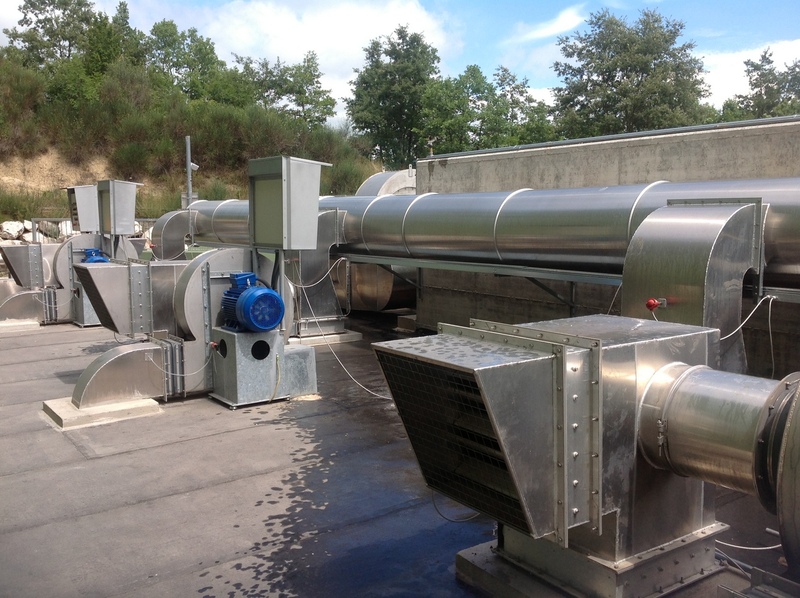 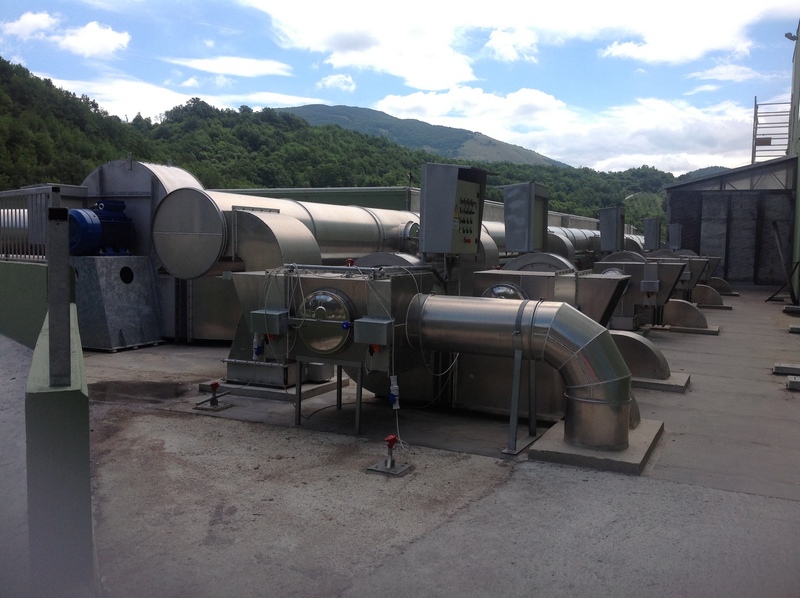 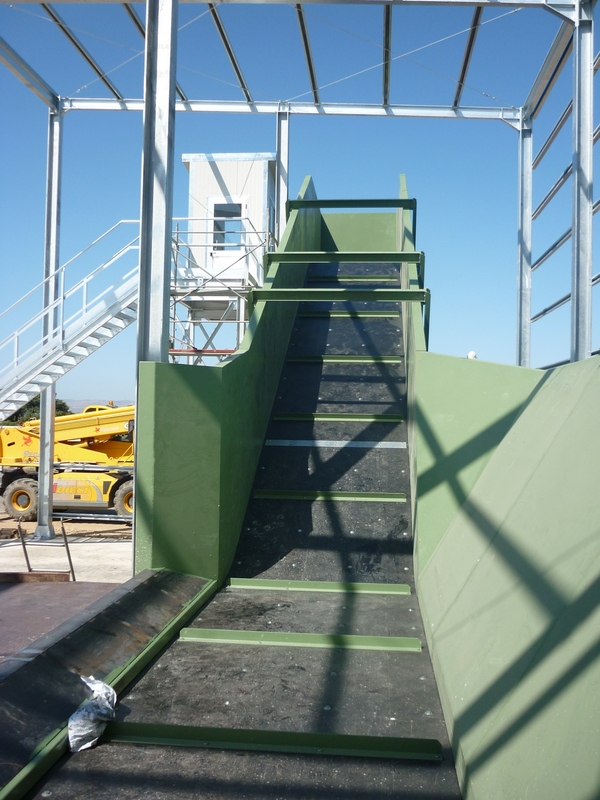 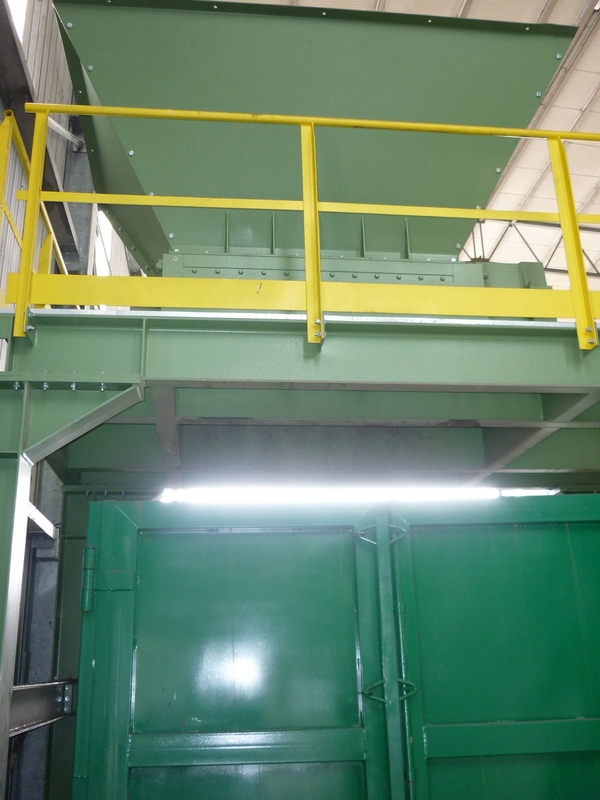 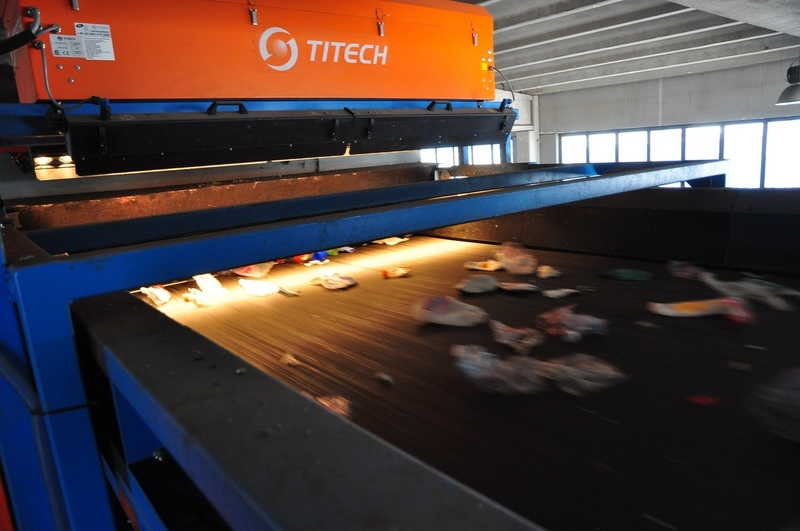 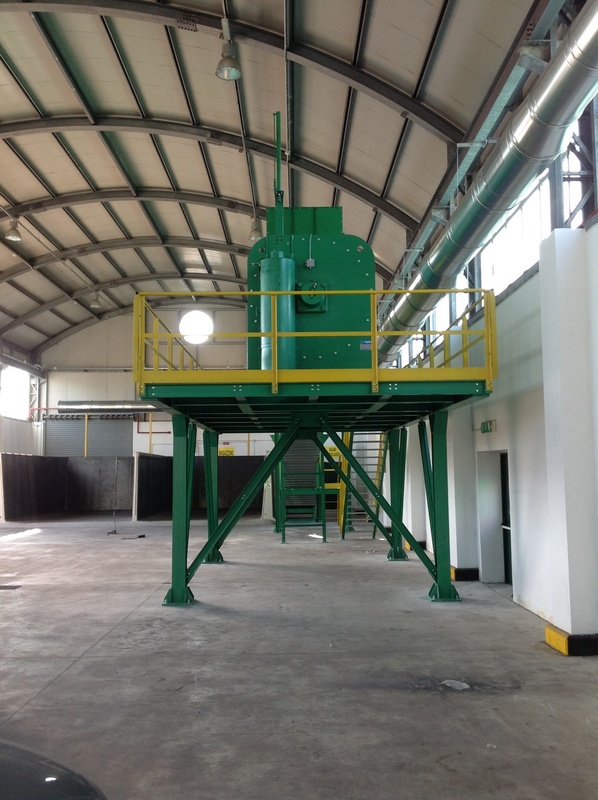 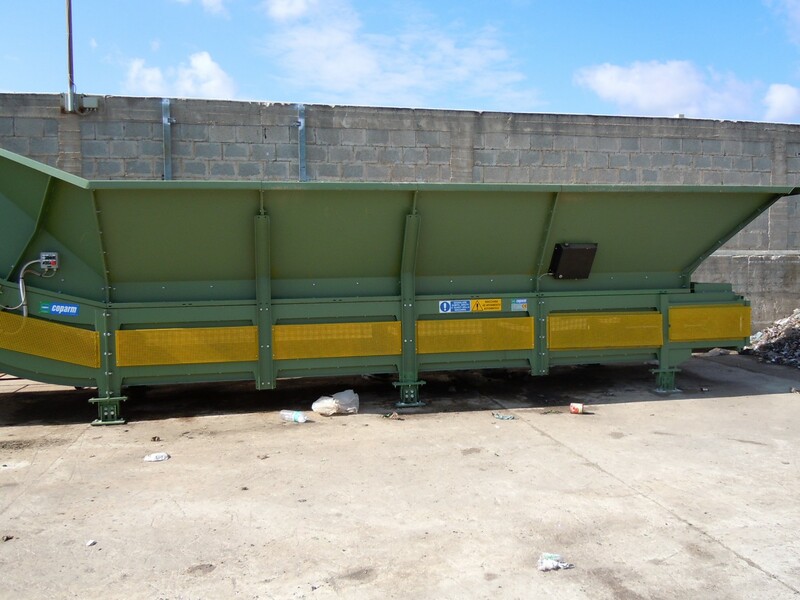 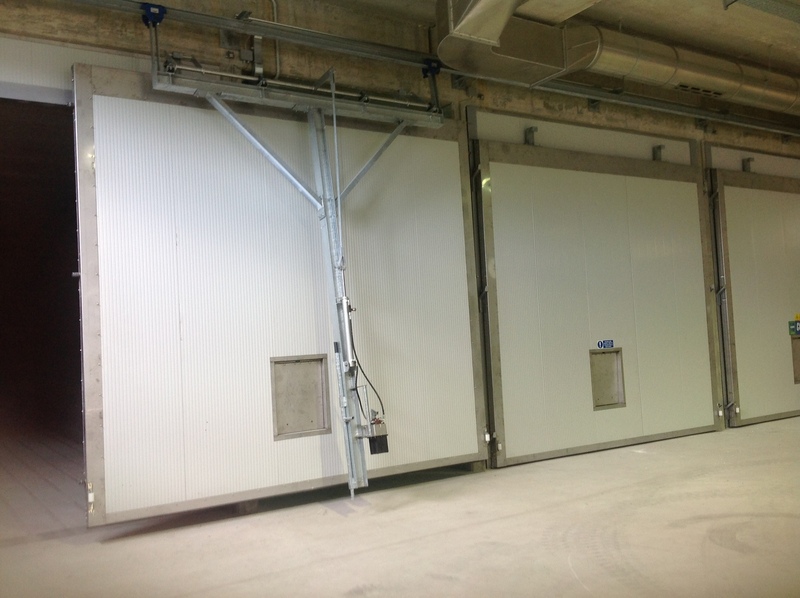 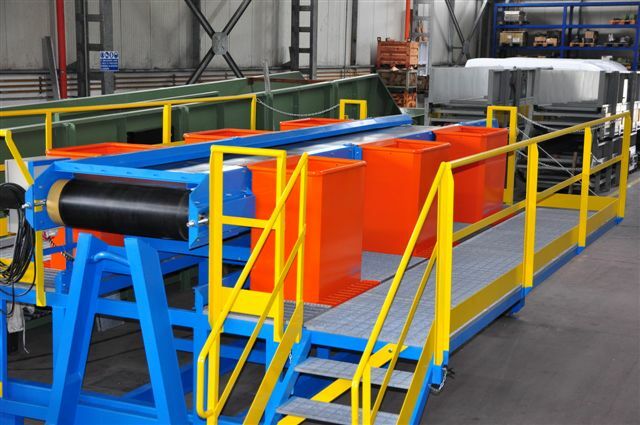 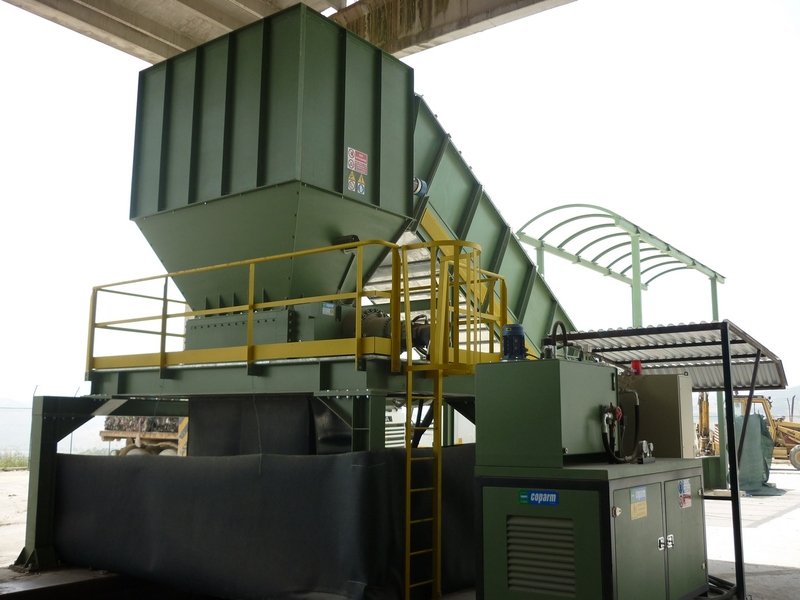 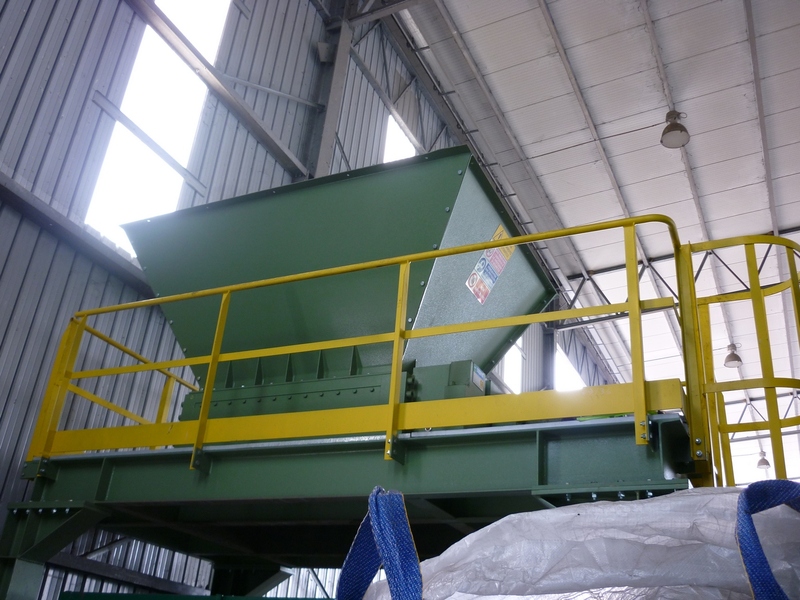 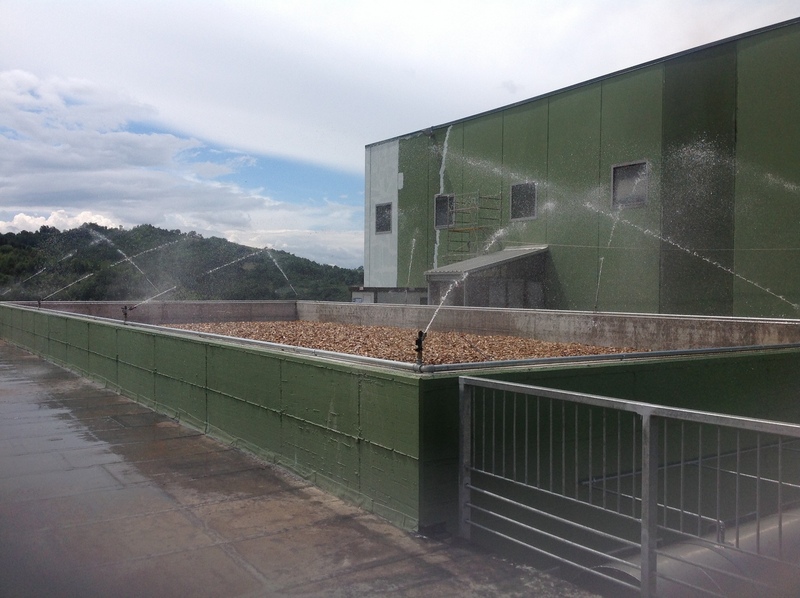 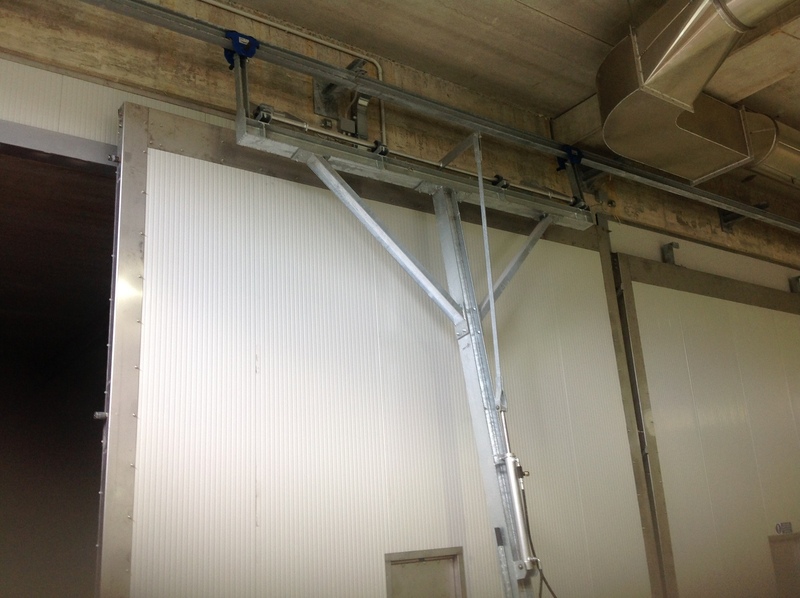 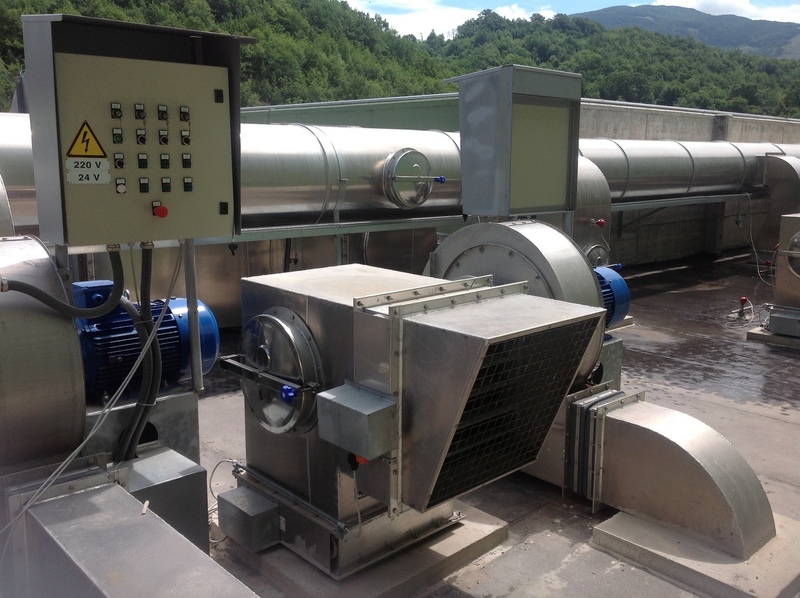 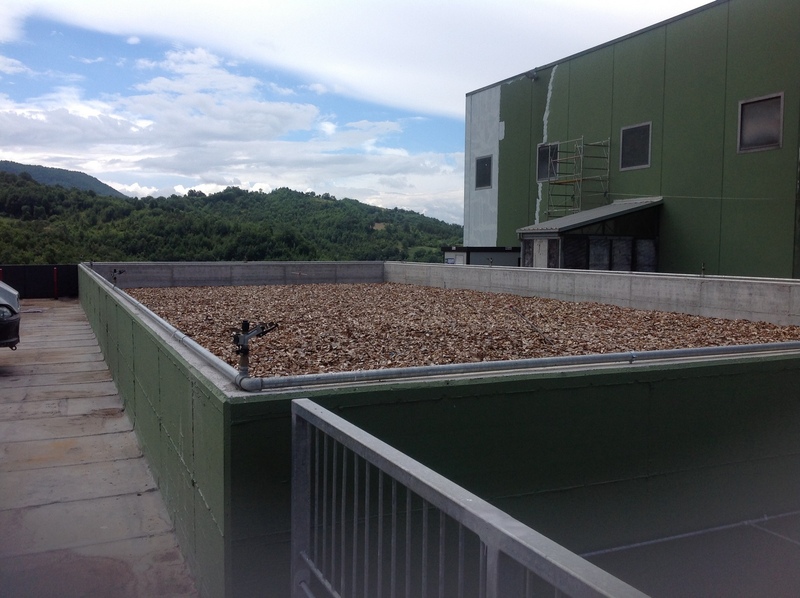 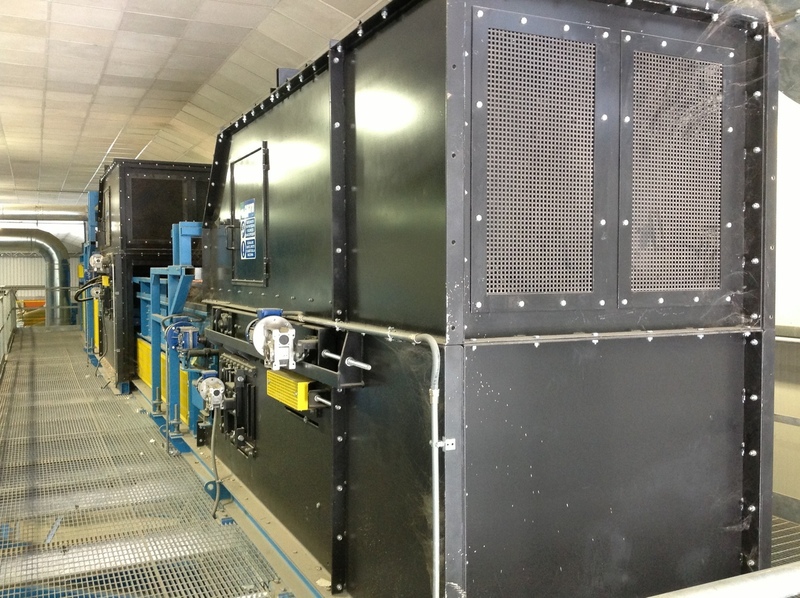 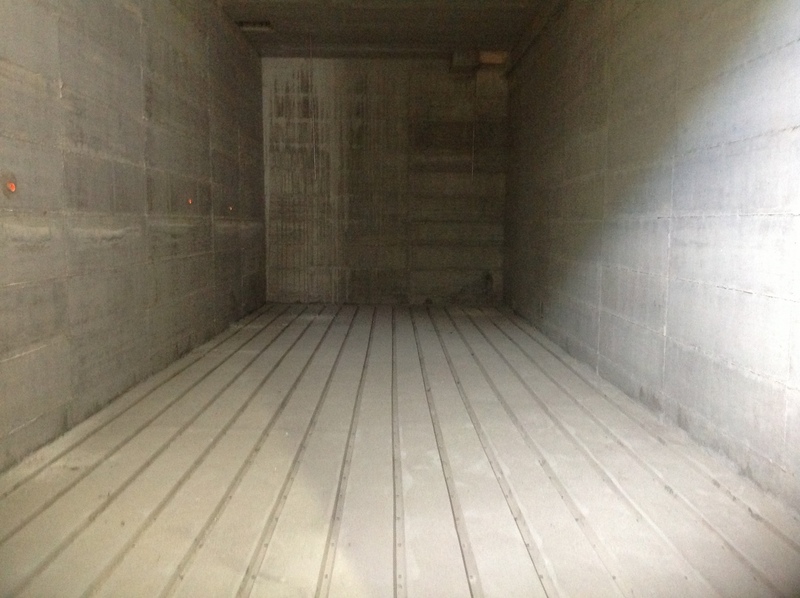 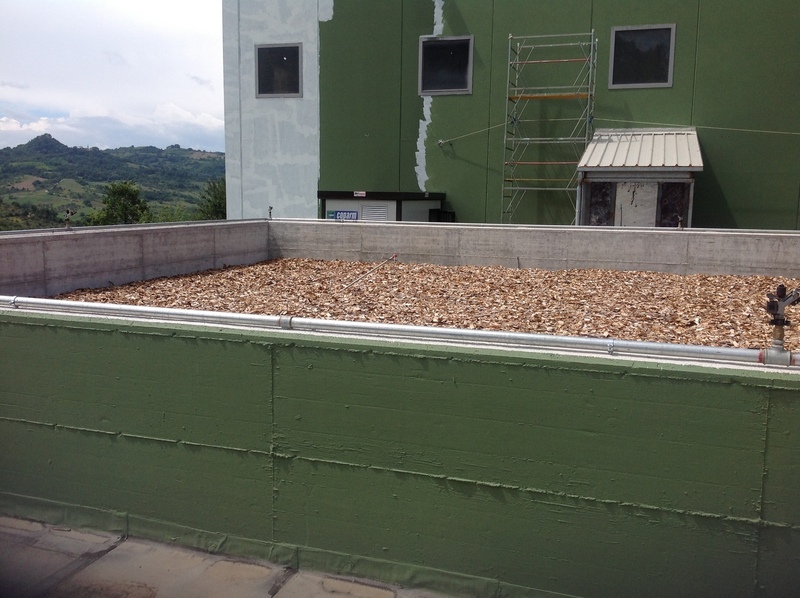 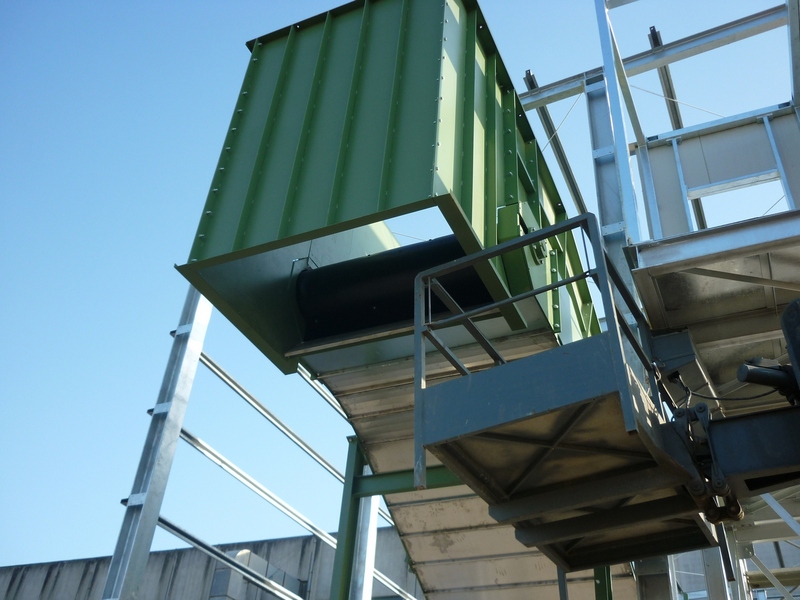 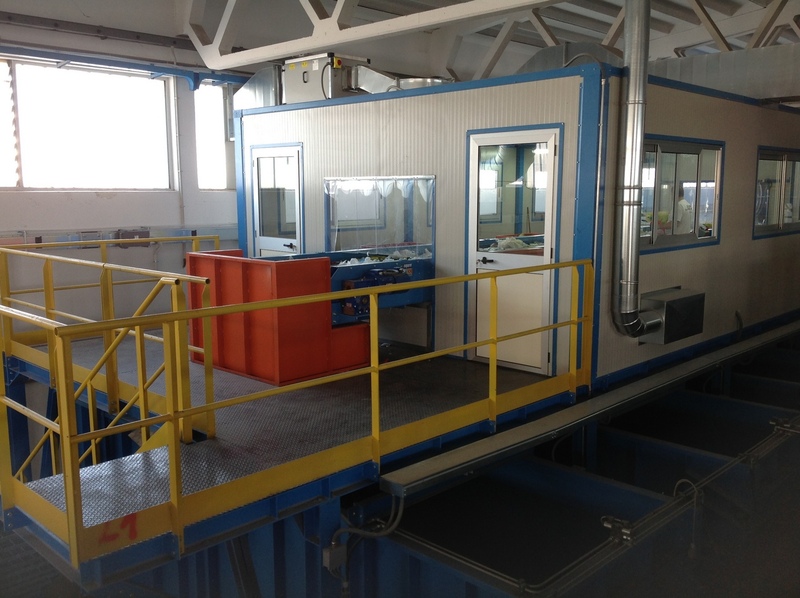 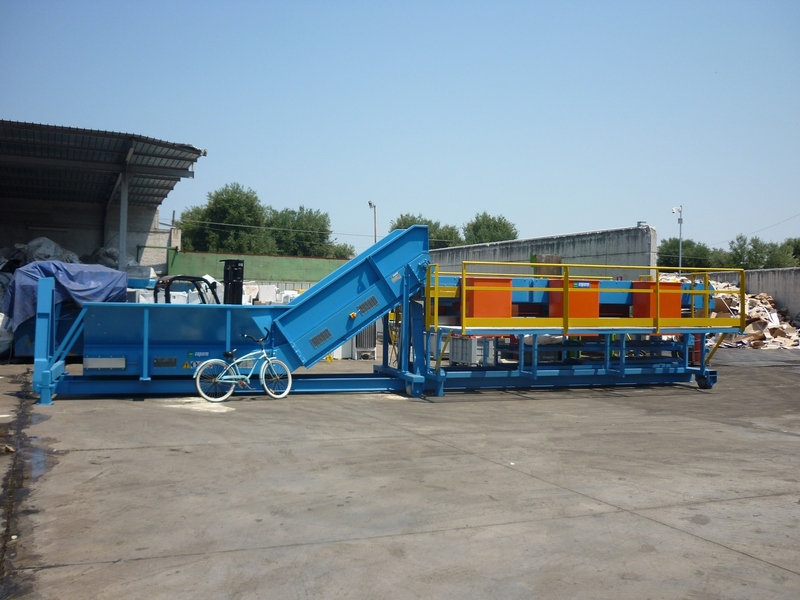 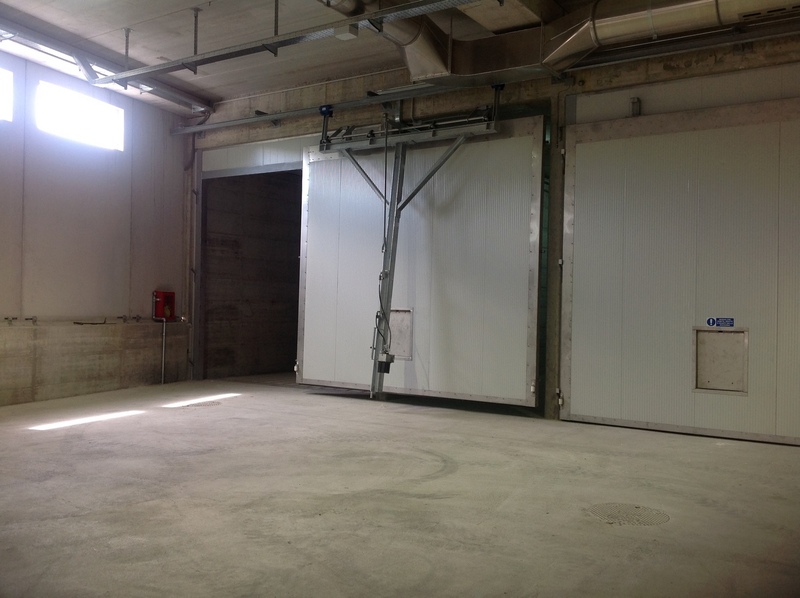 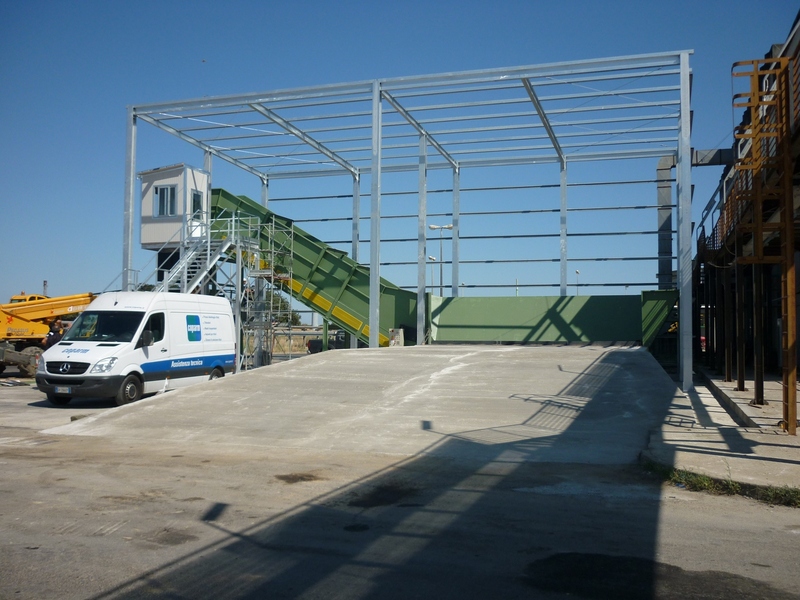 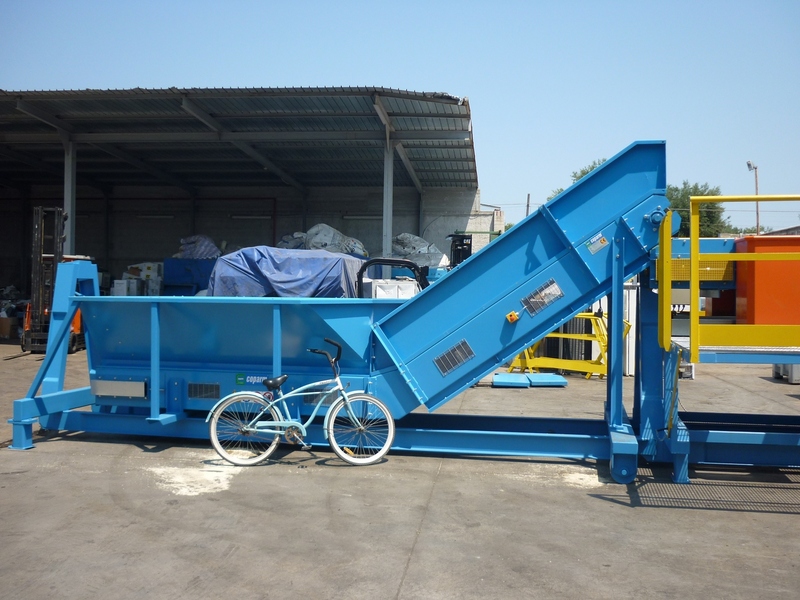 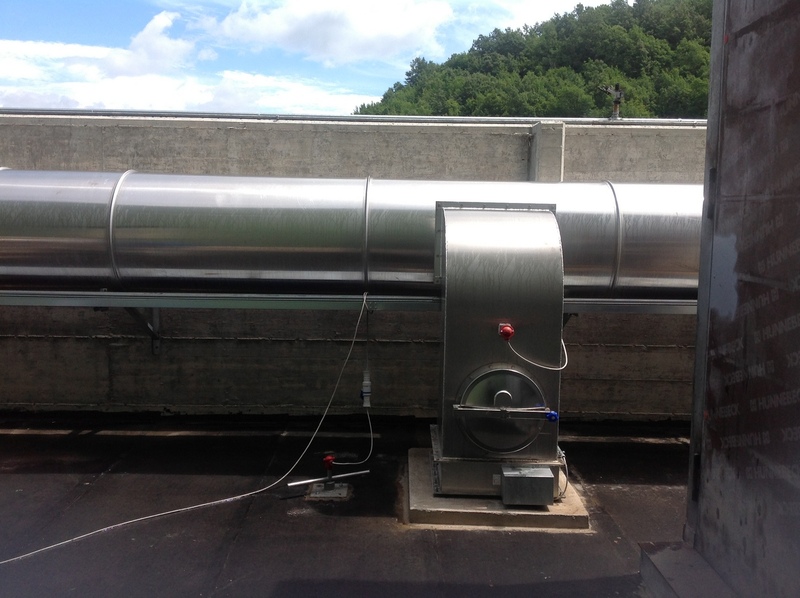 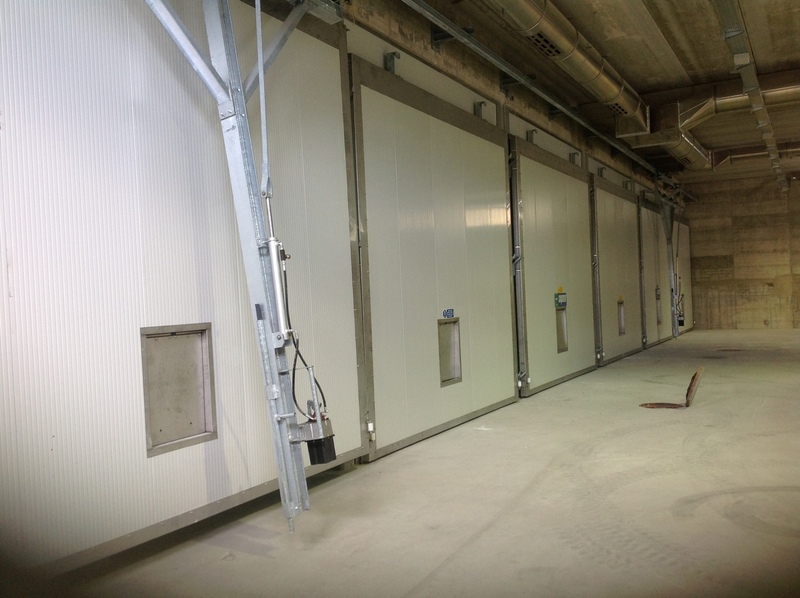 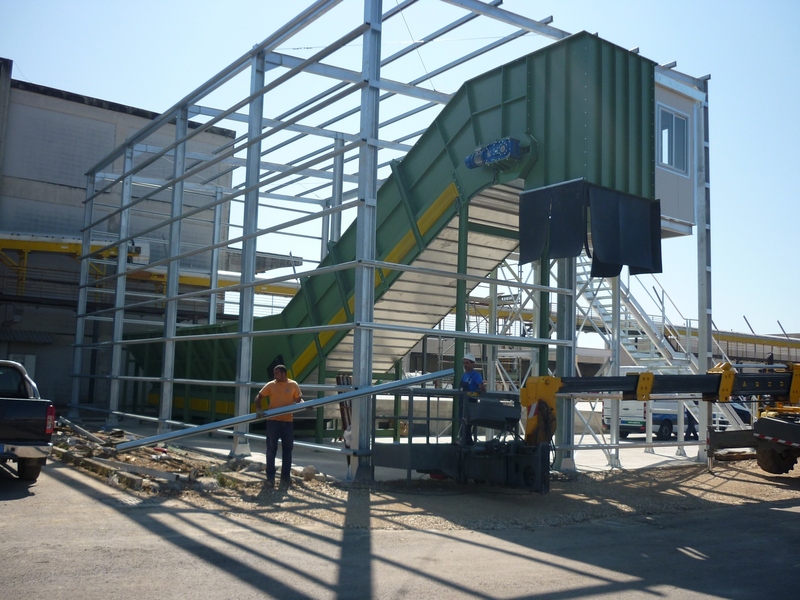 The use of these machines is introduced in the packaging of bulk products of small size, in order to prevent leakage into the surrounding environment, facilitating the transport and protecting the bale in the case of exposure to atmospheric agents.